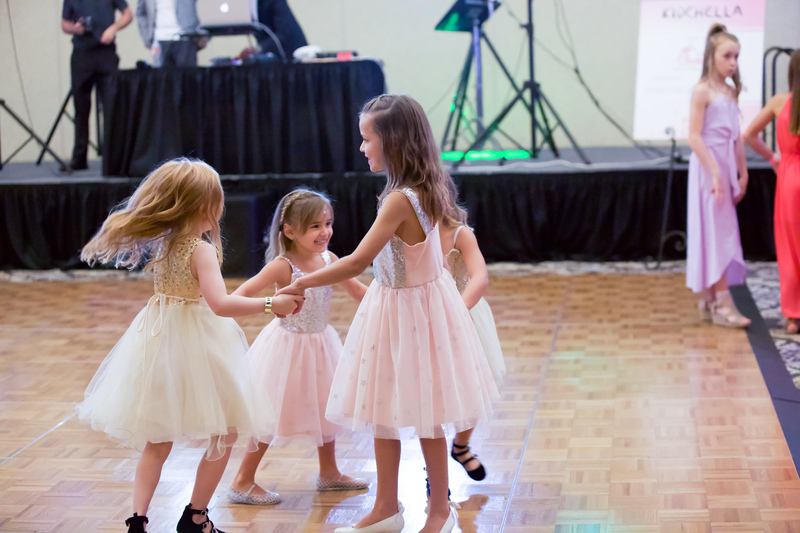 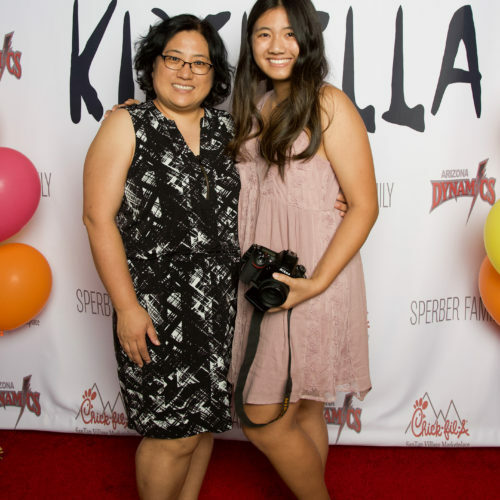 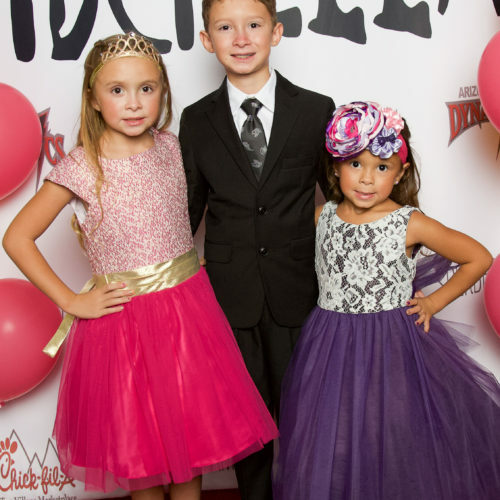 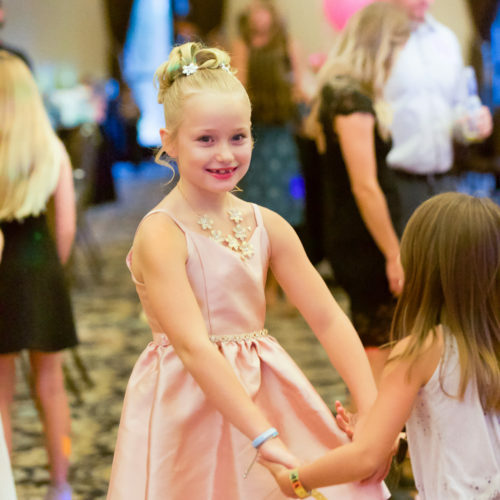 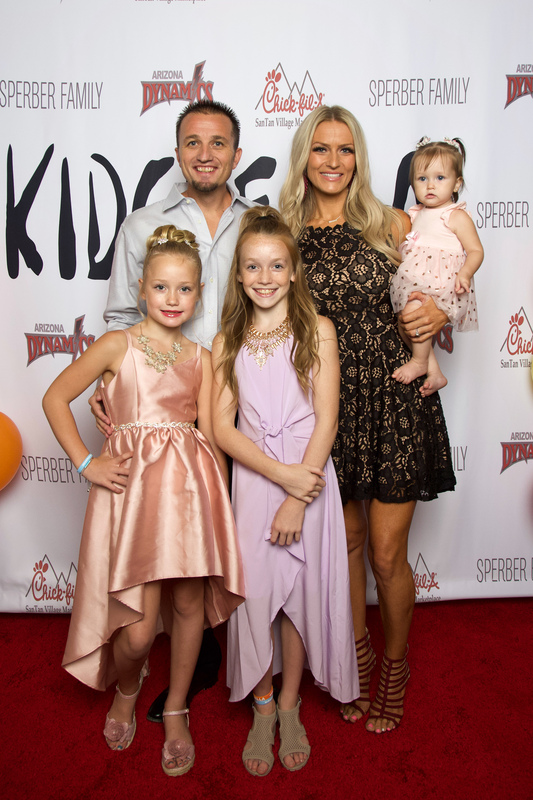 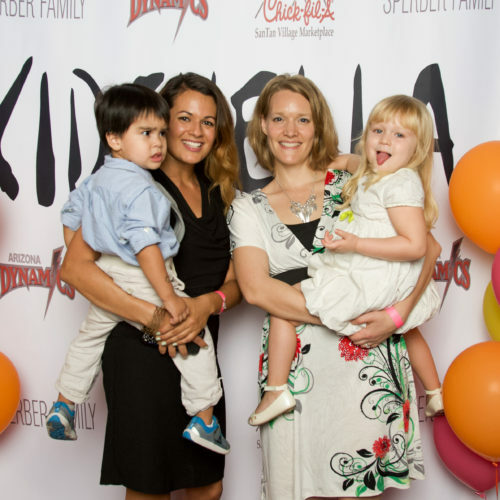 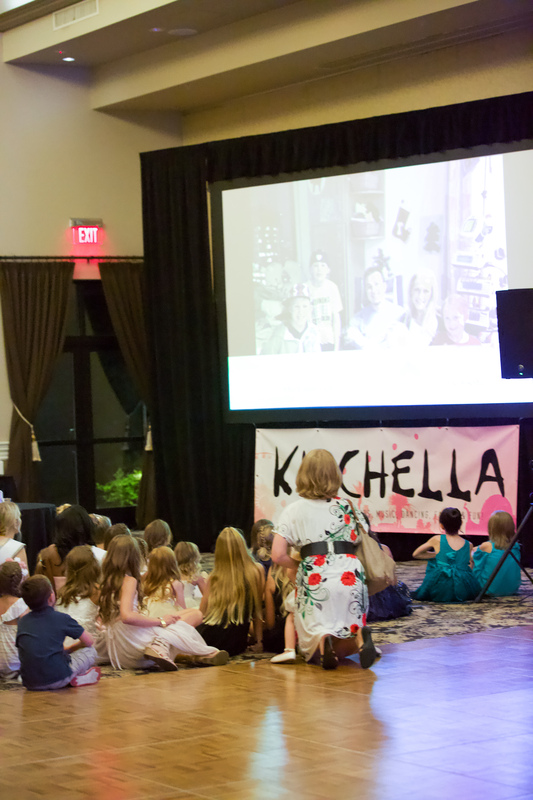 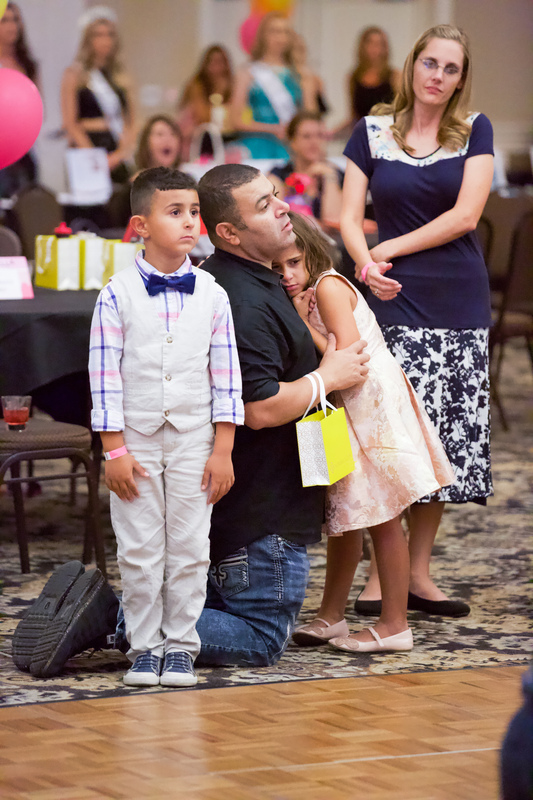 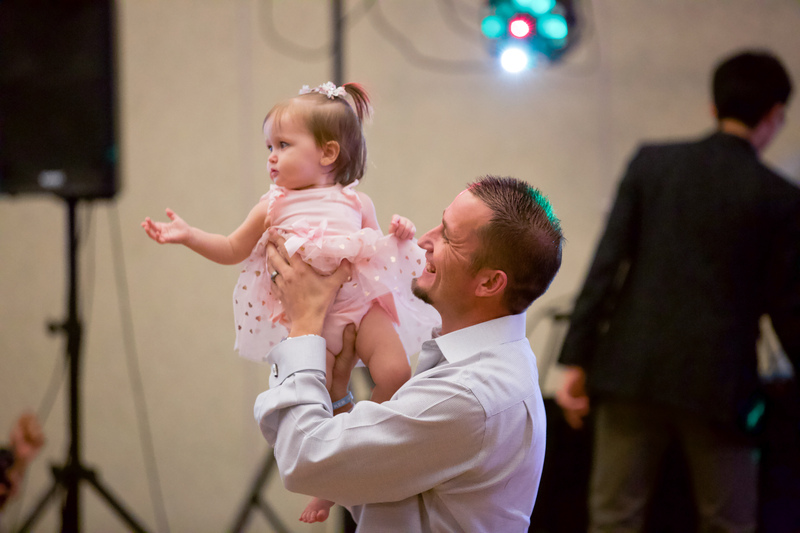 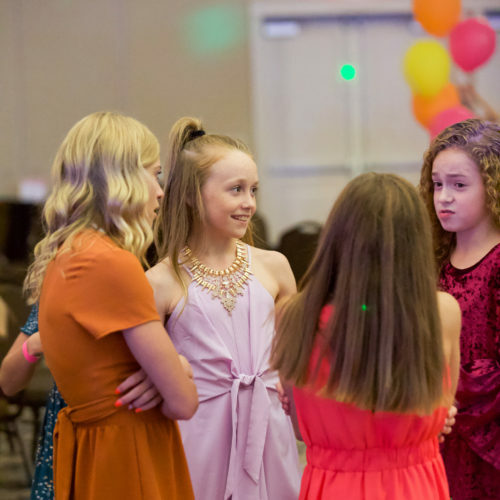 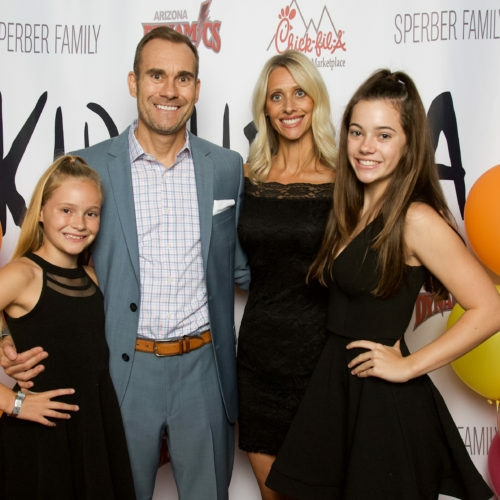 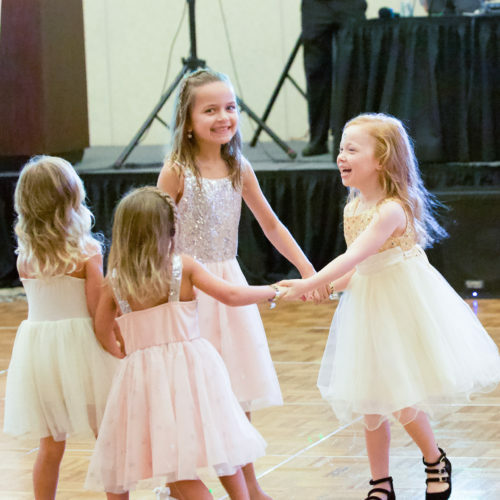 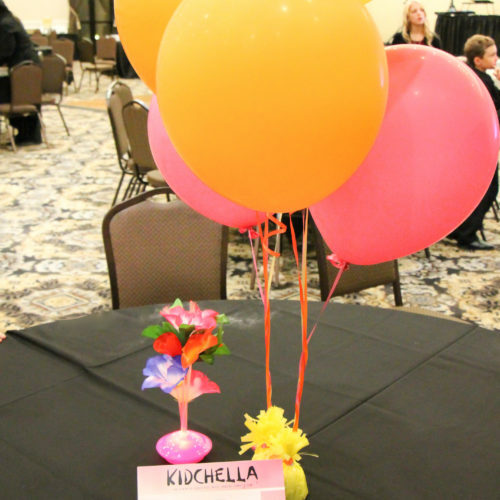 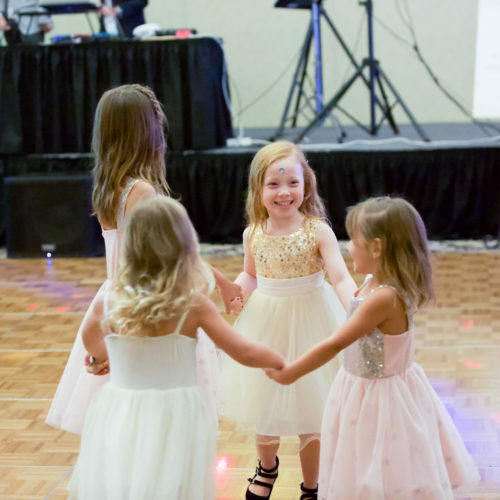 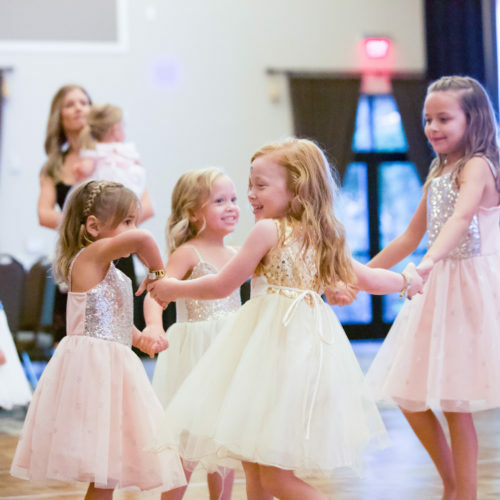 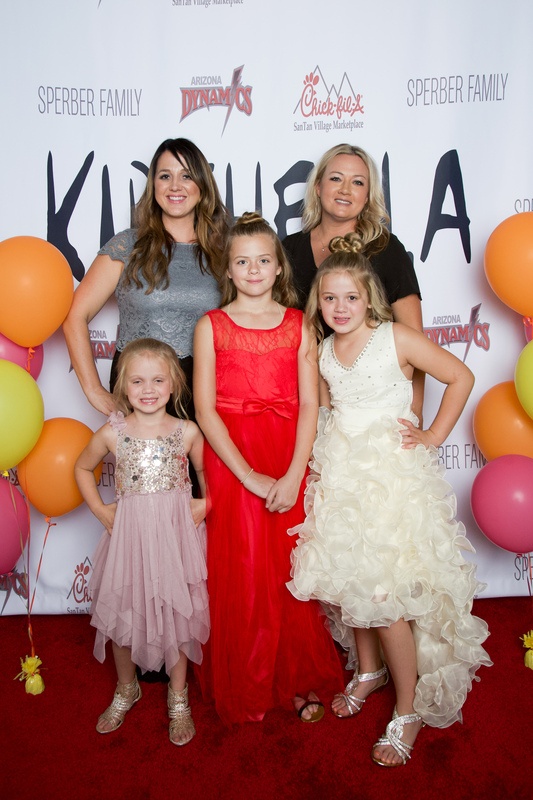 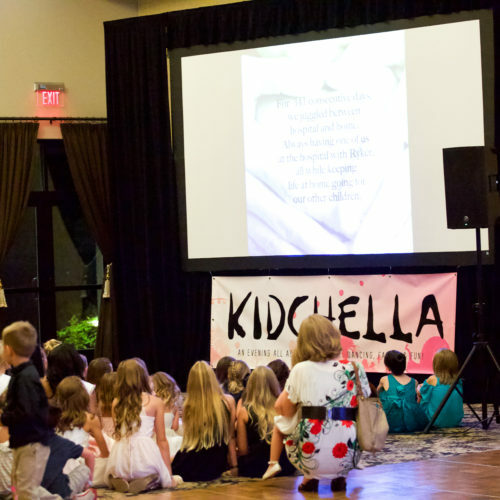 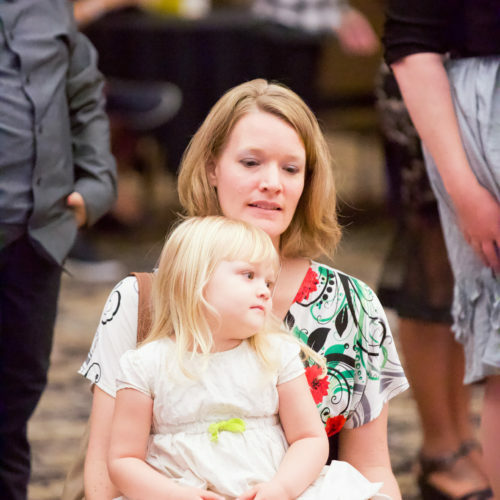 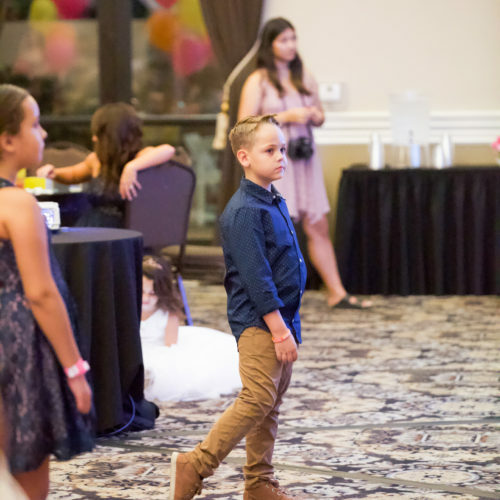 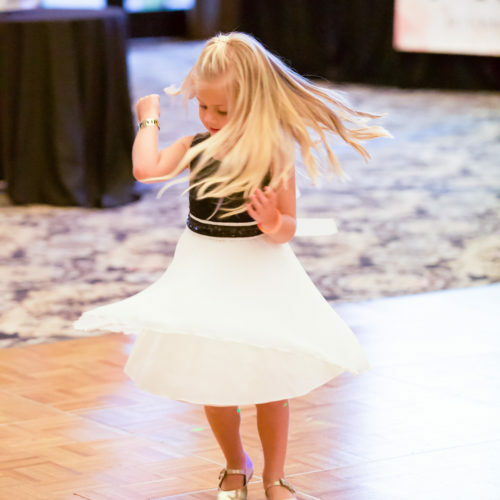 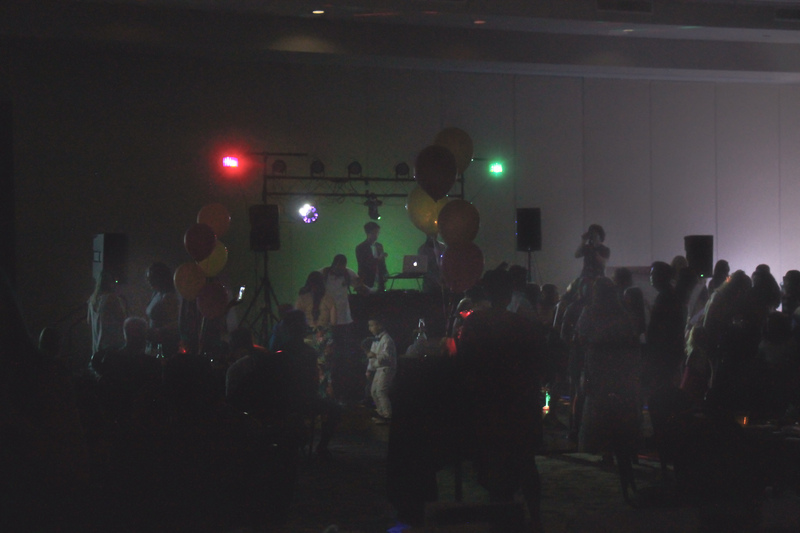 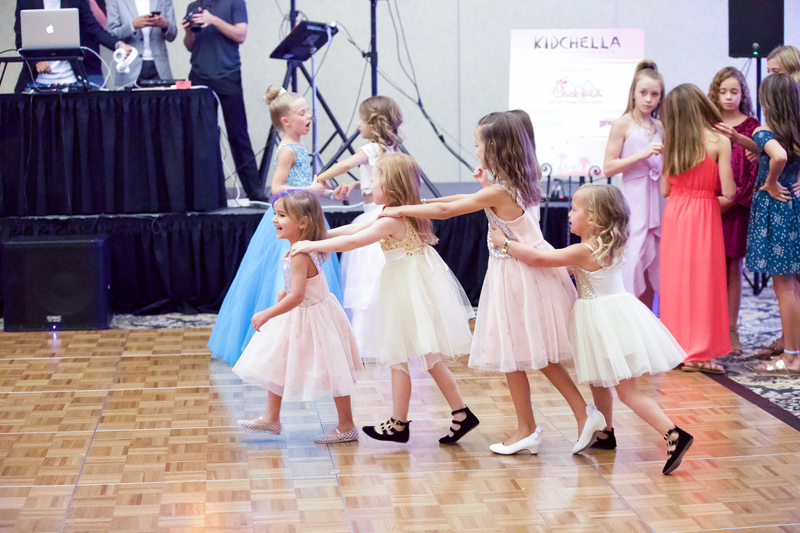 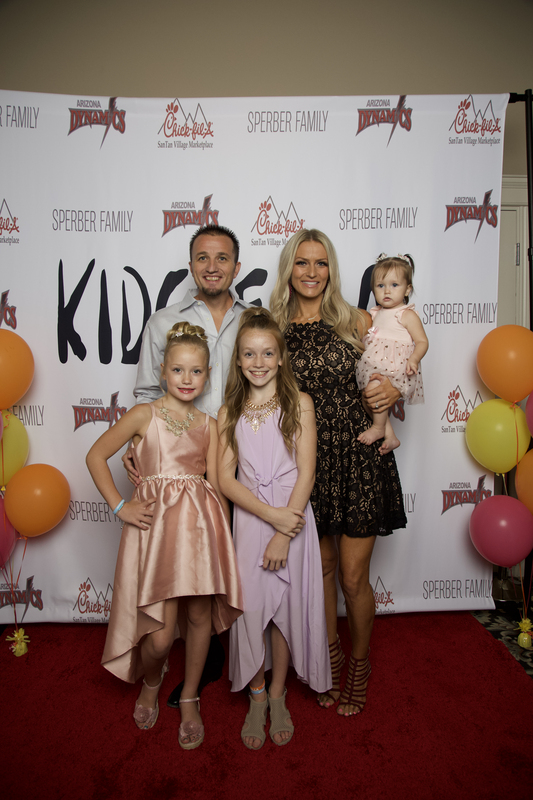 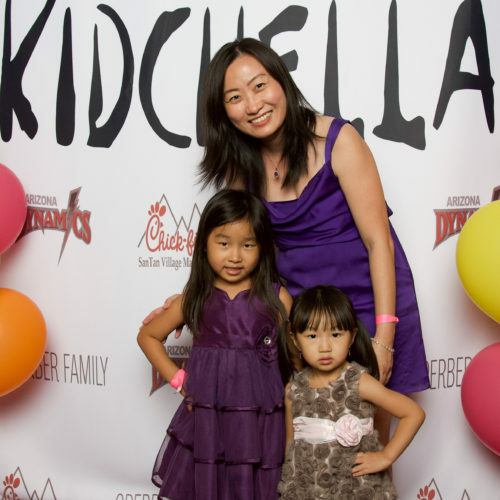 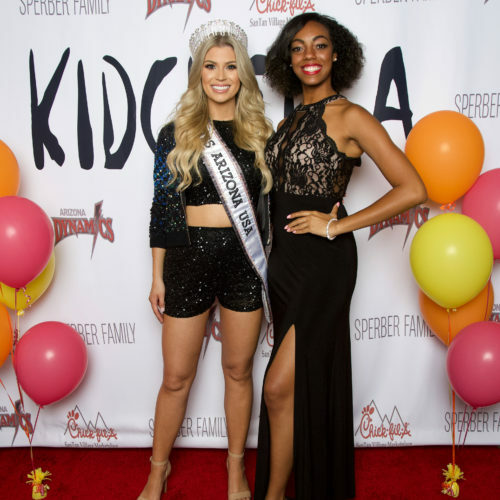 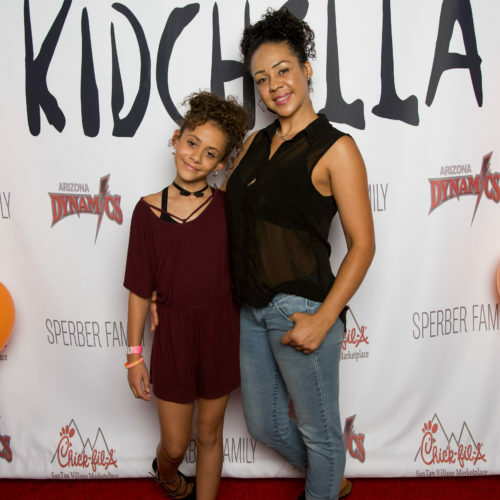 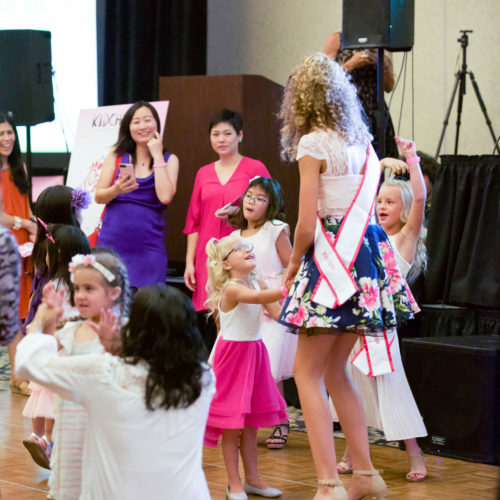 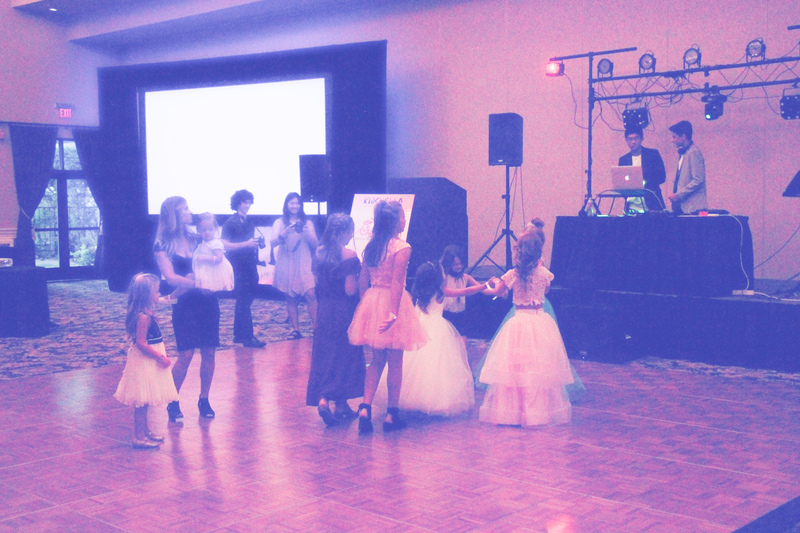 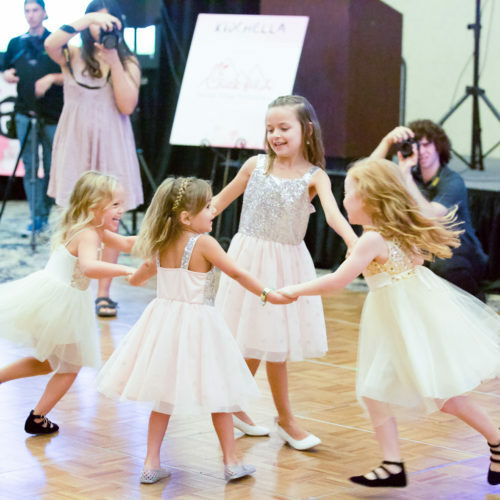 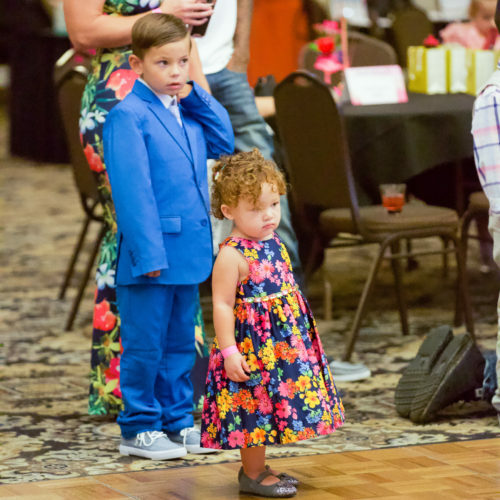 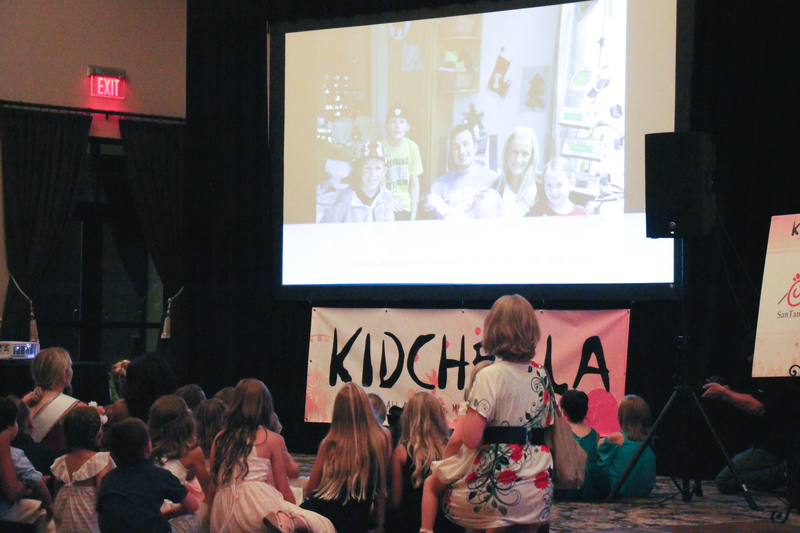 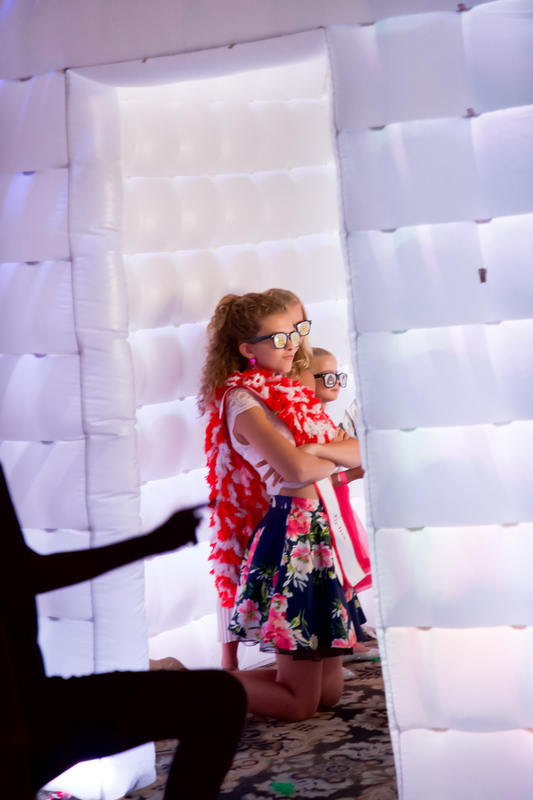 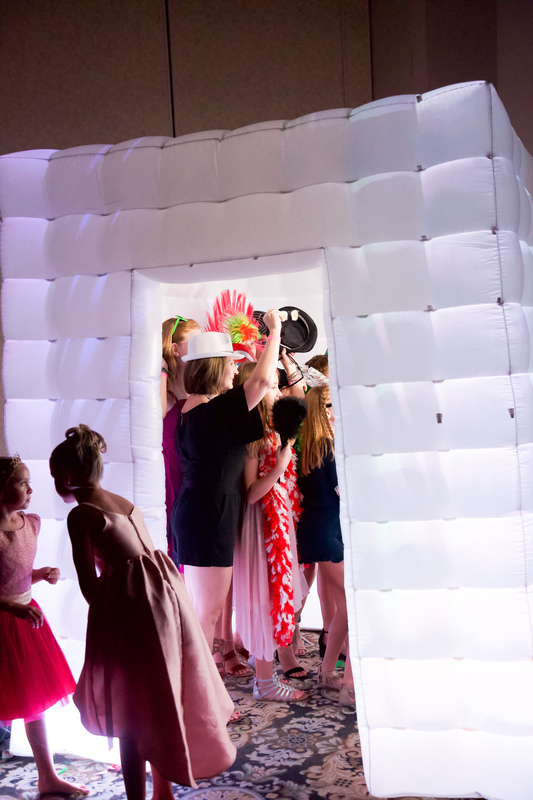 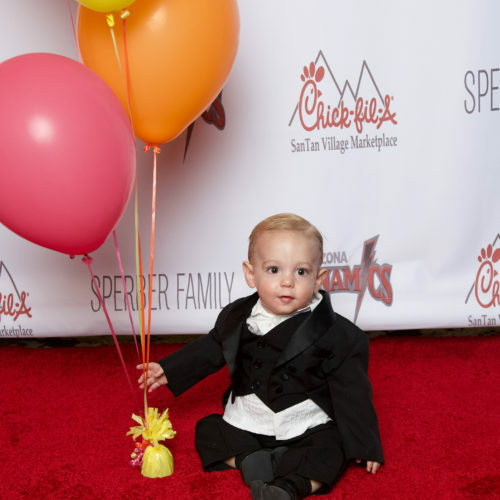 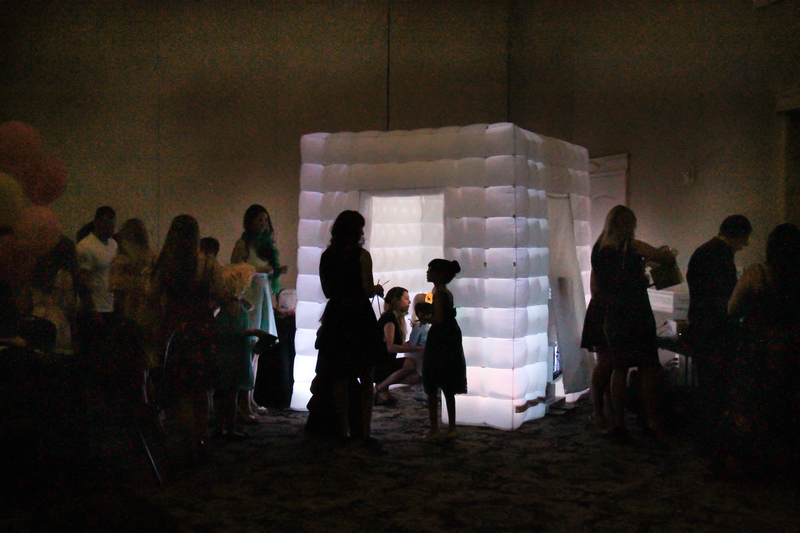 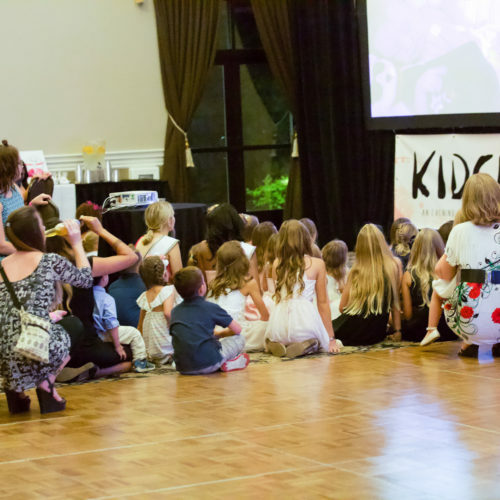 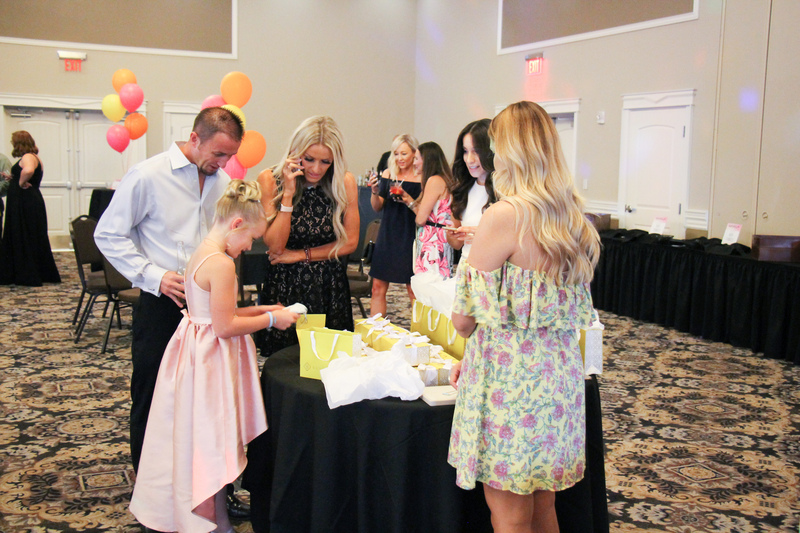 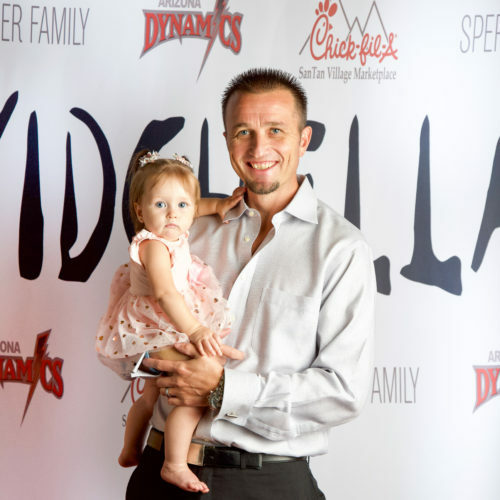 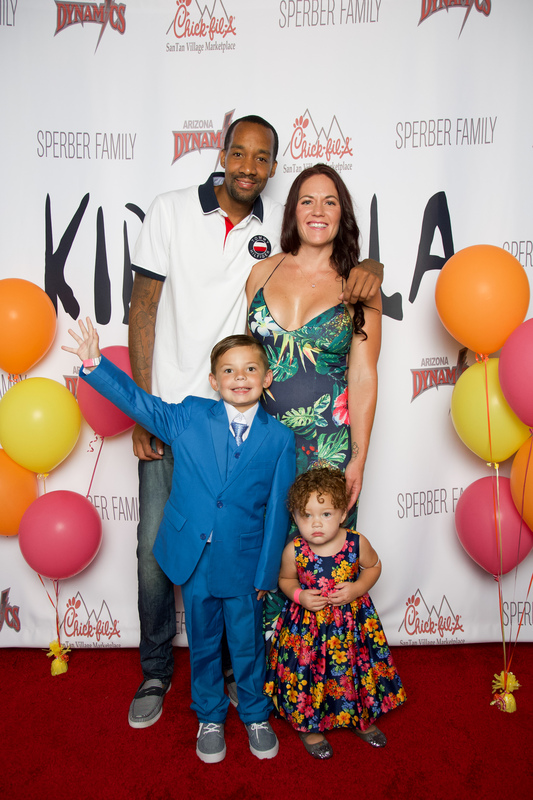 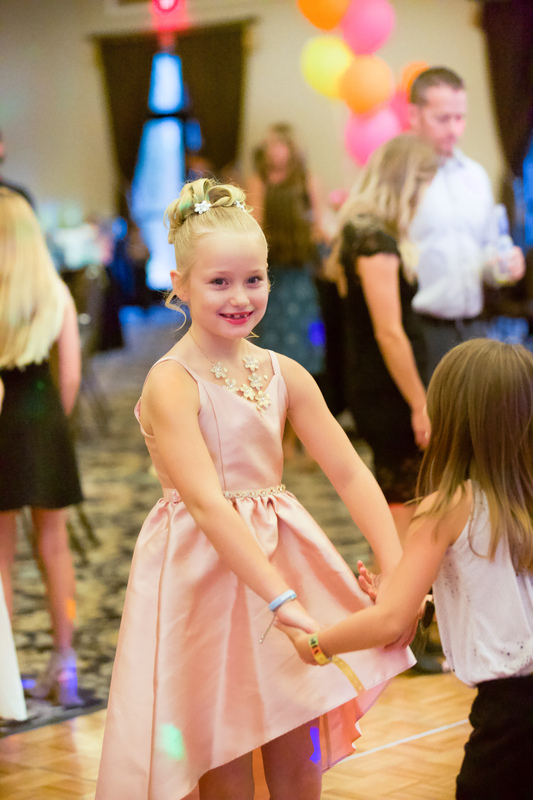 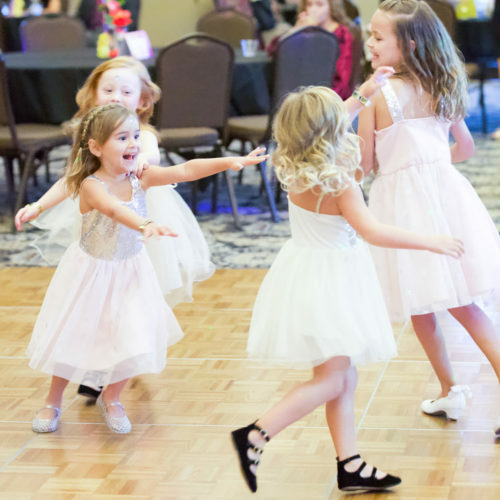 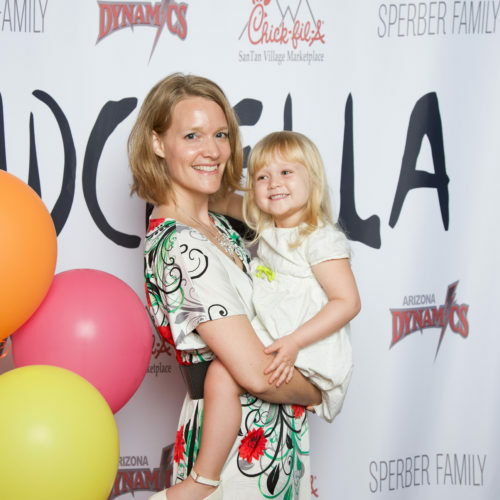 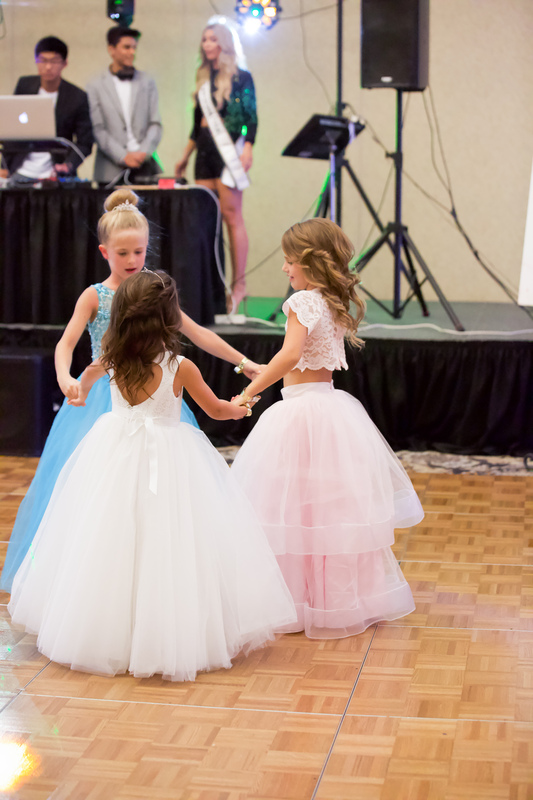 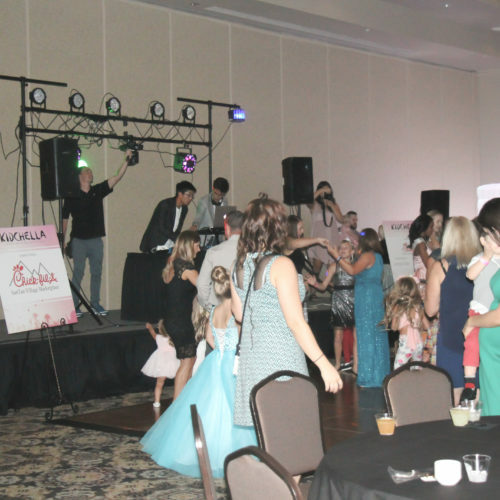 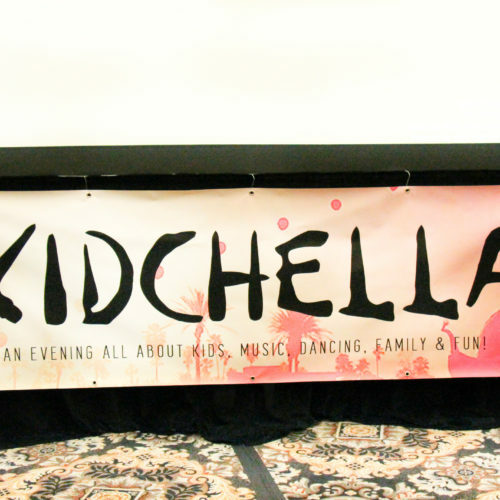 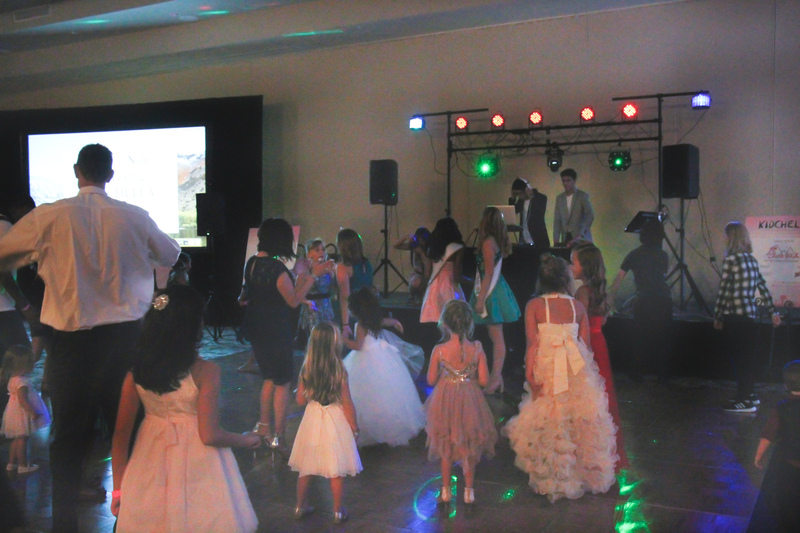 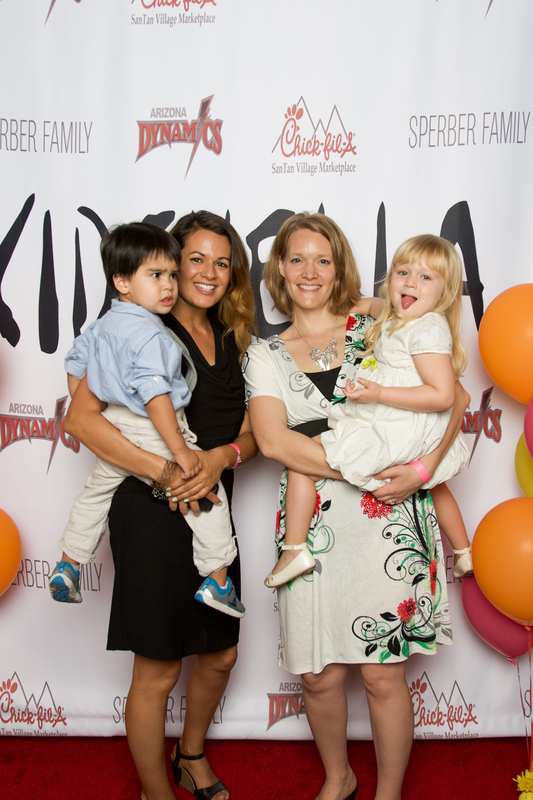 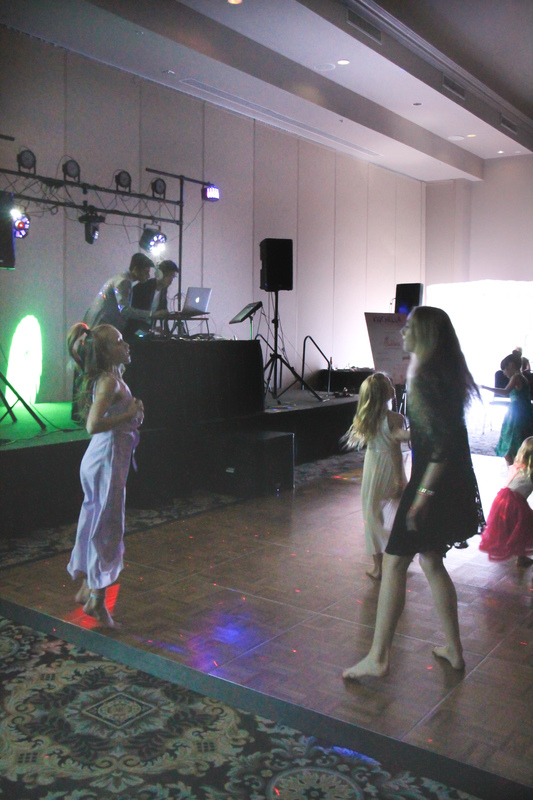 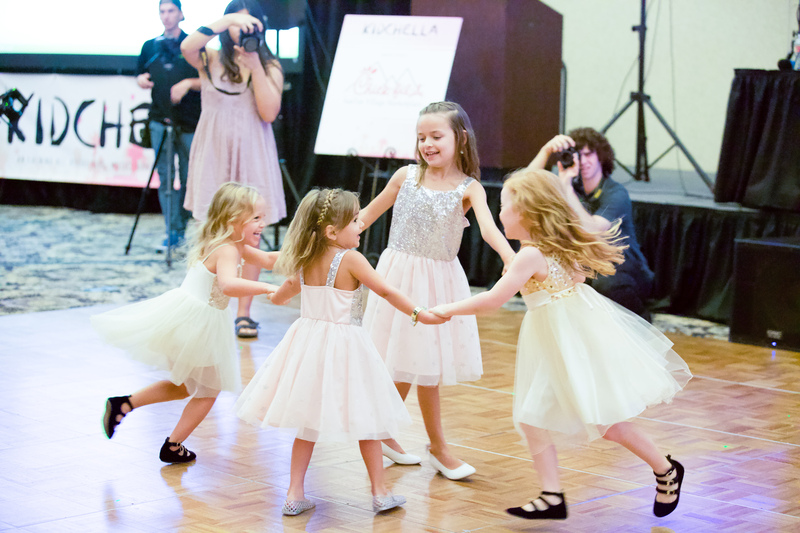 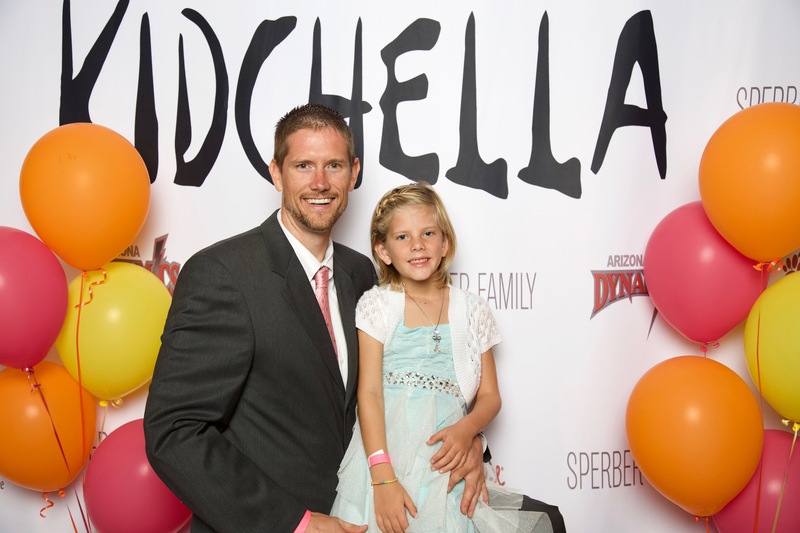 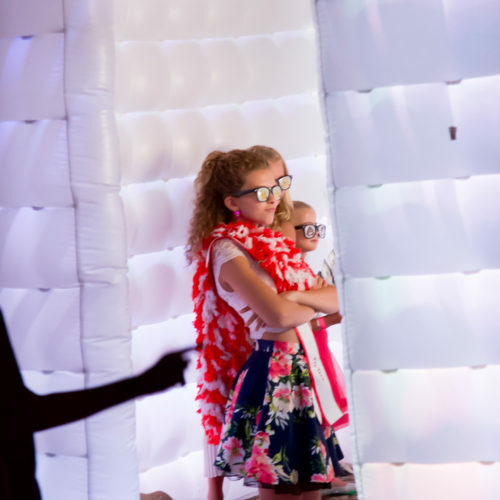 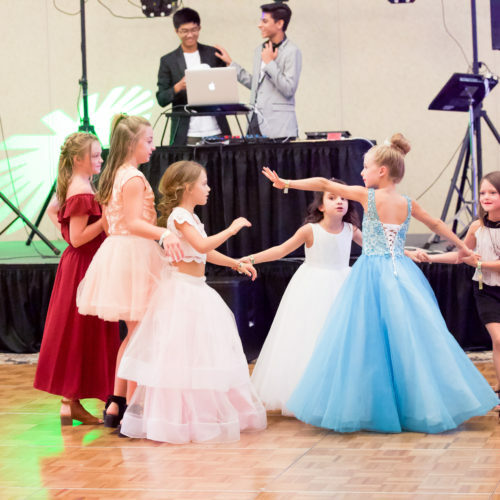 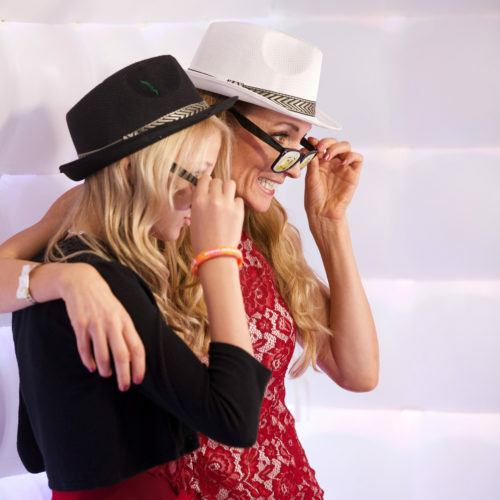 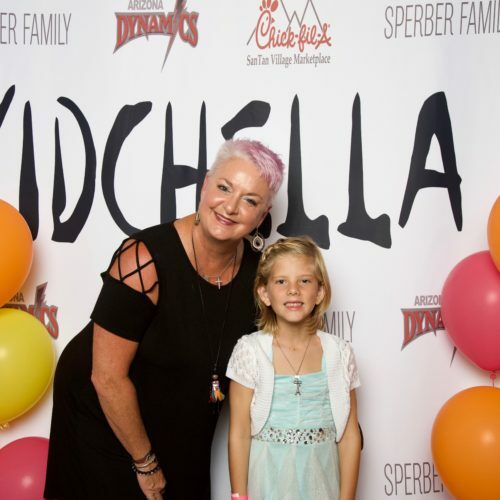 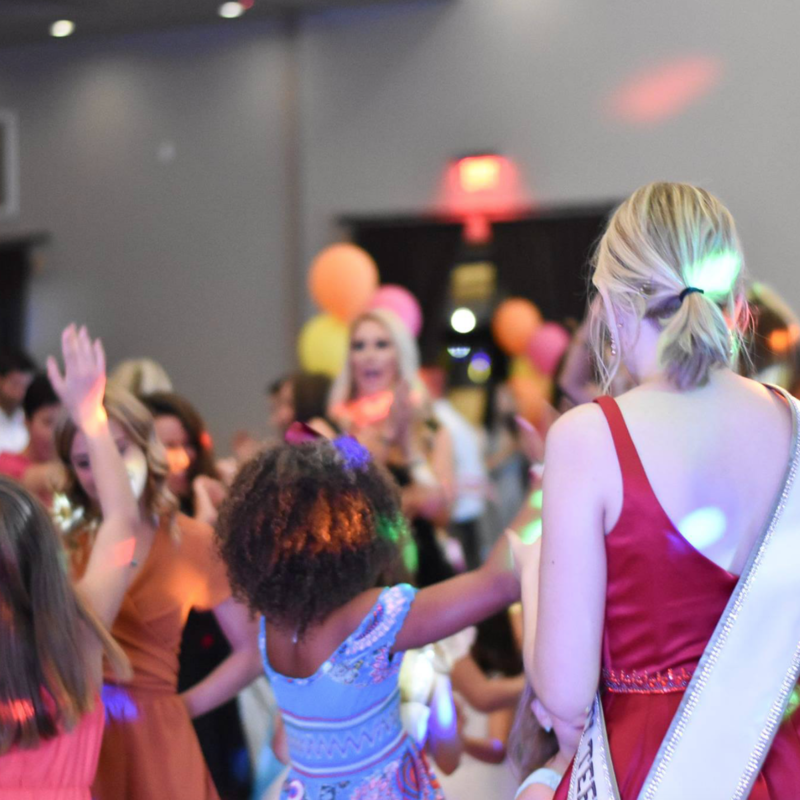 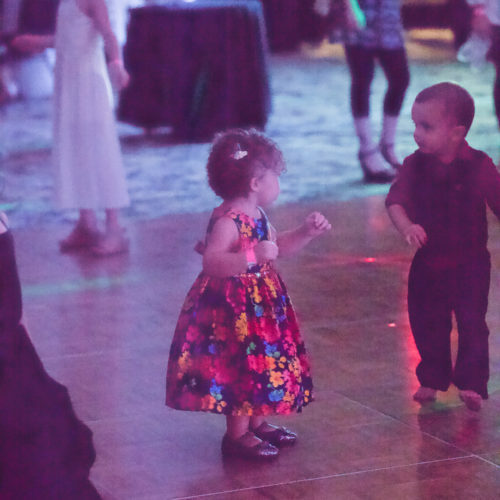 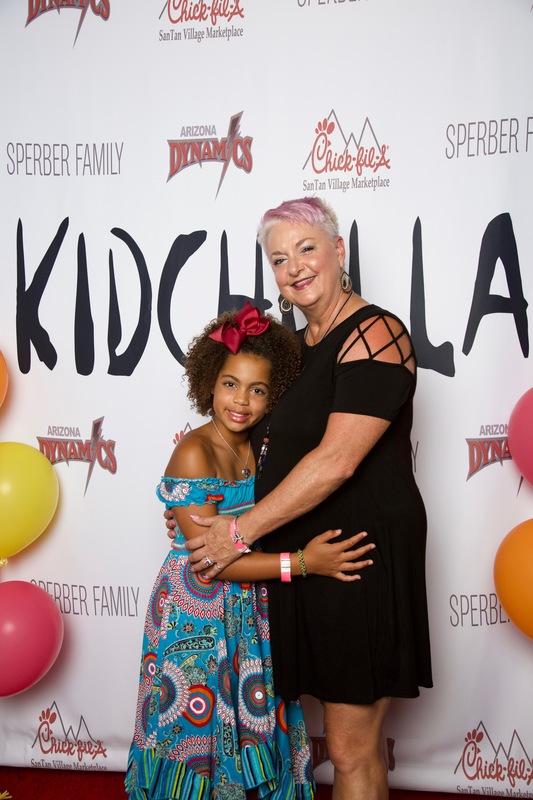 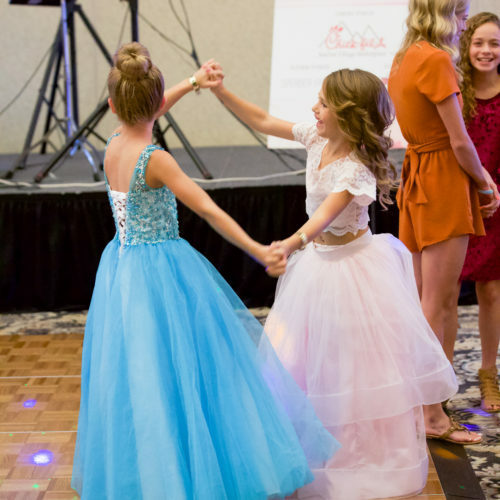 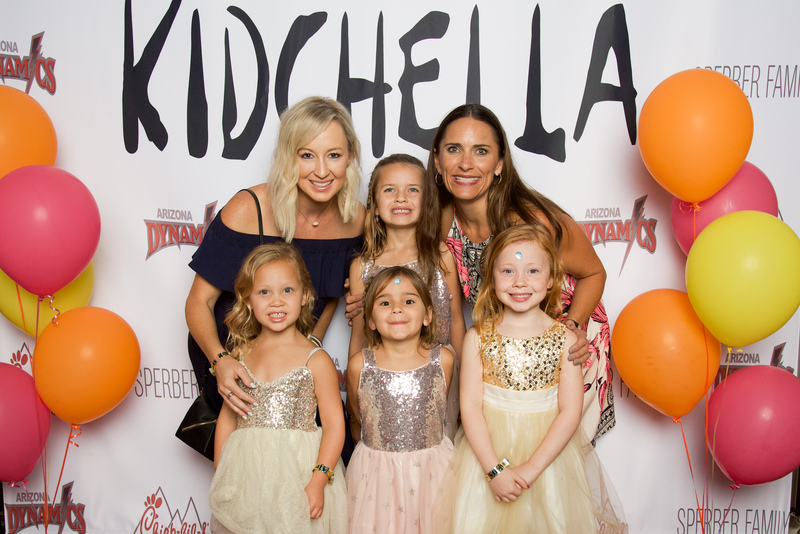 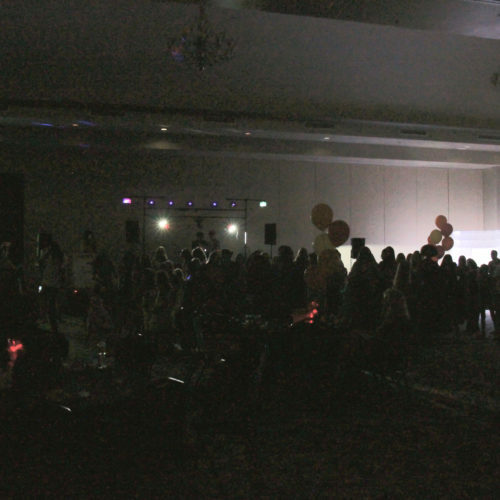 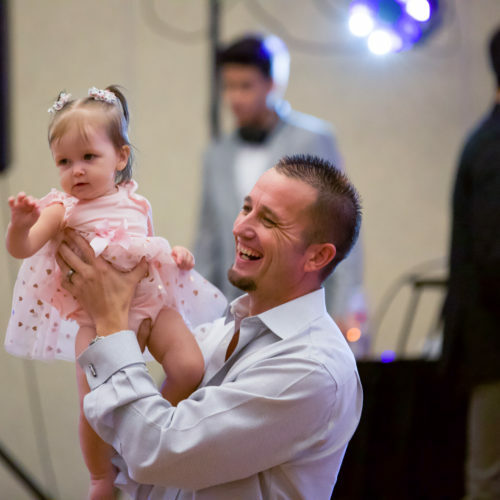 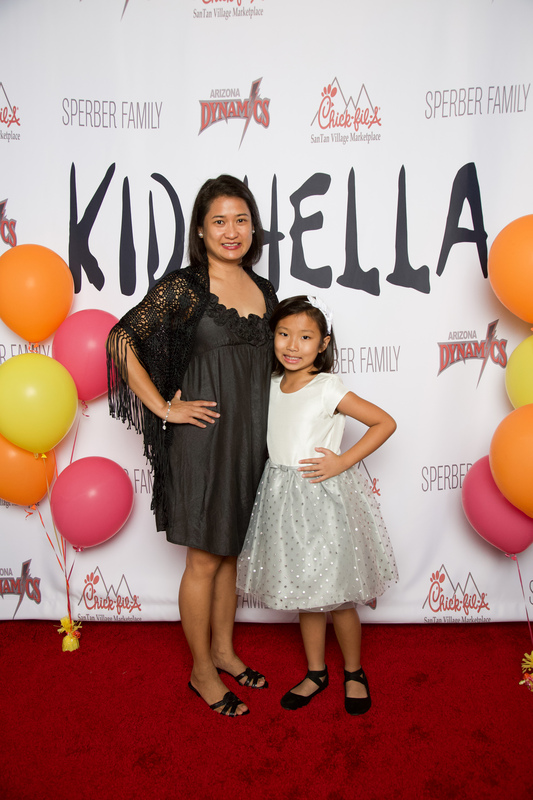 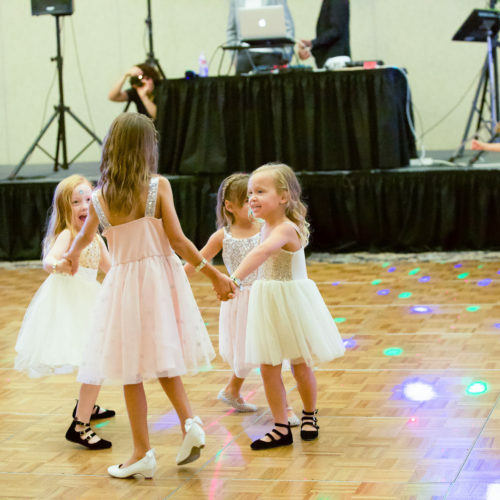 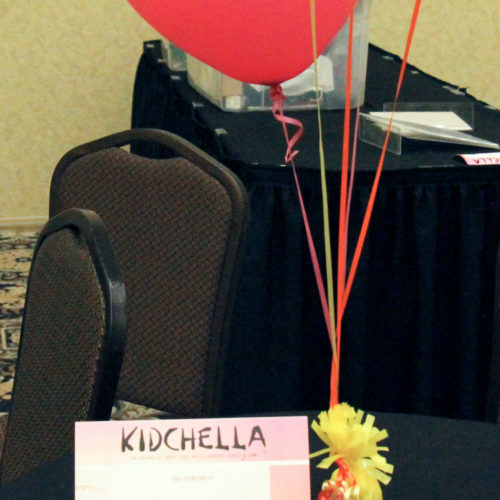 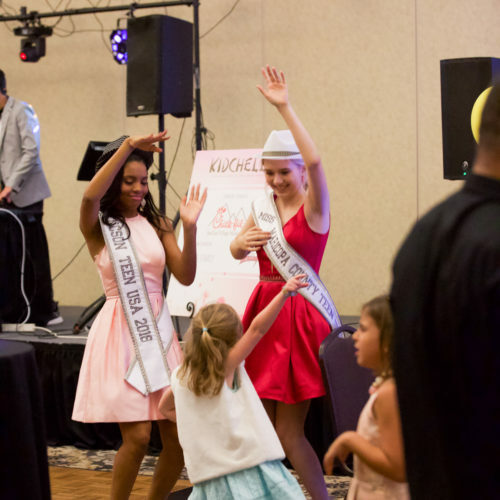 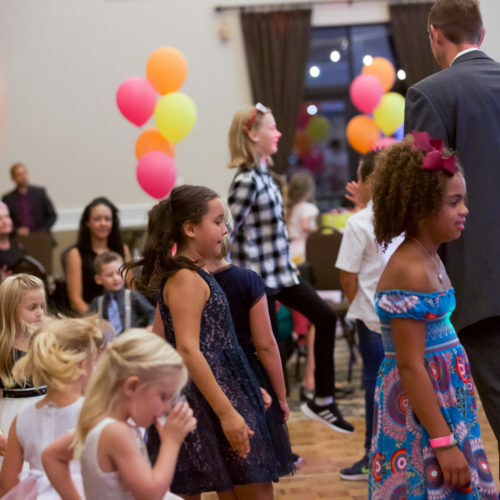 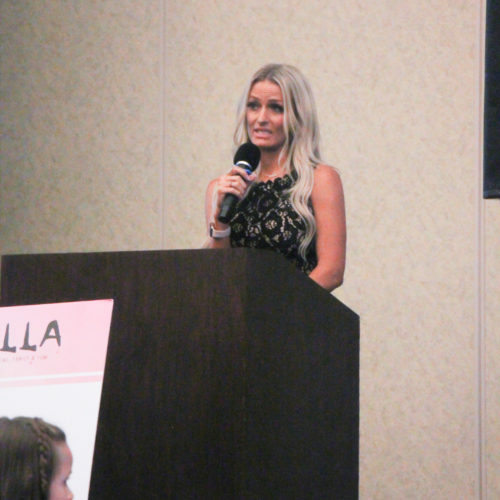 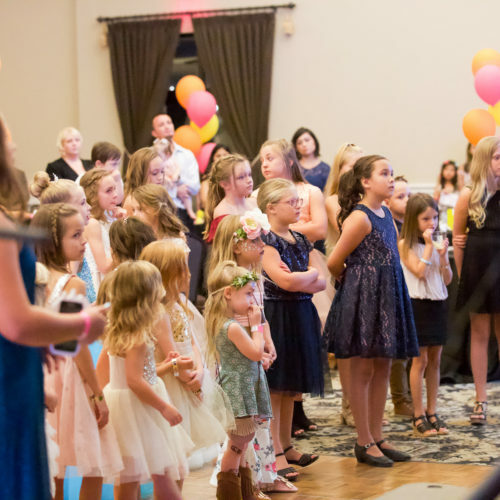 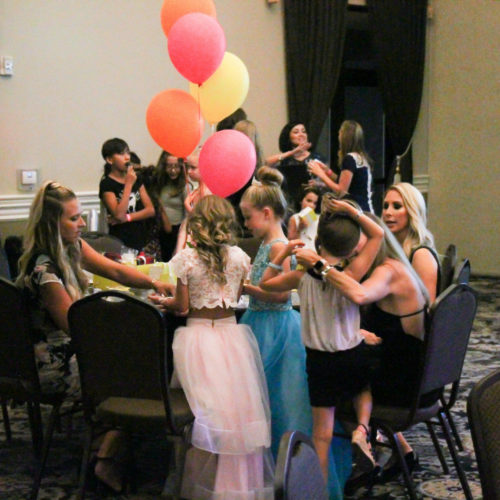 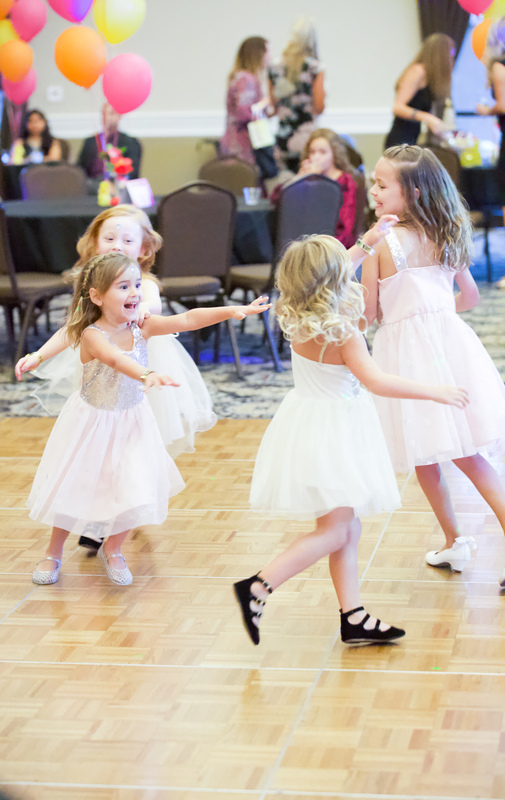 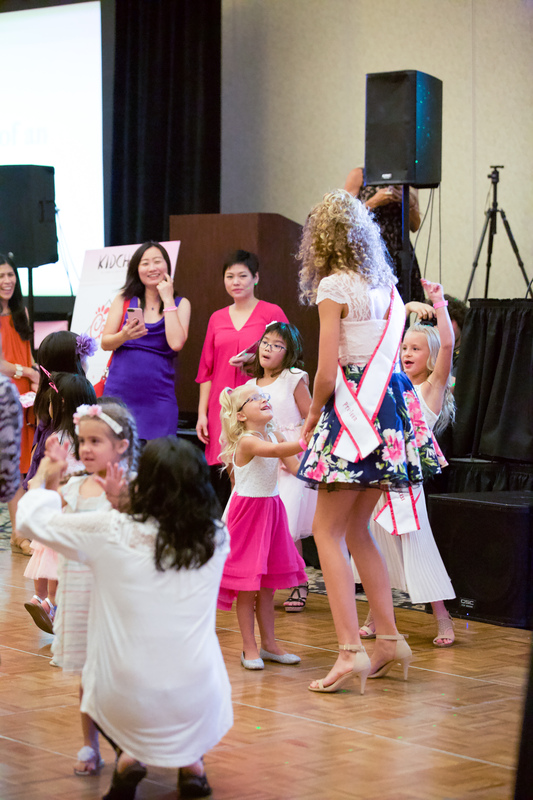 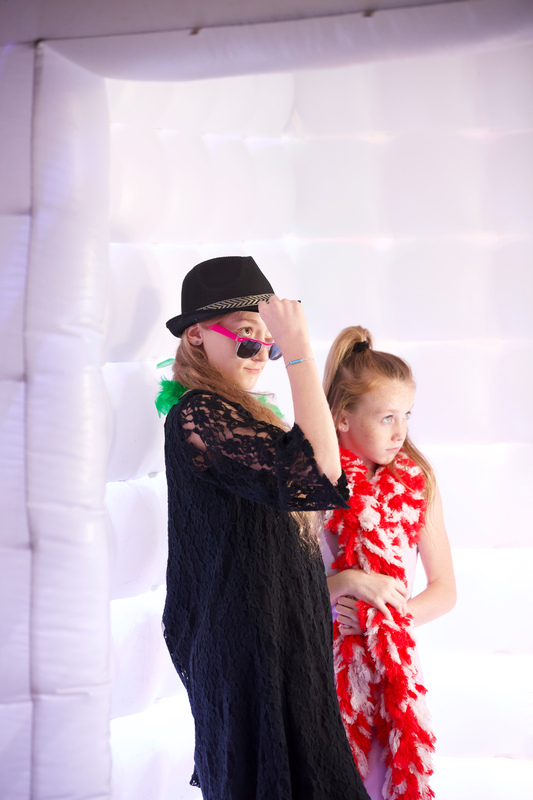 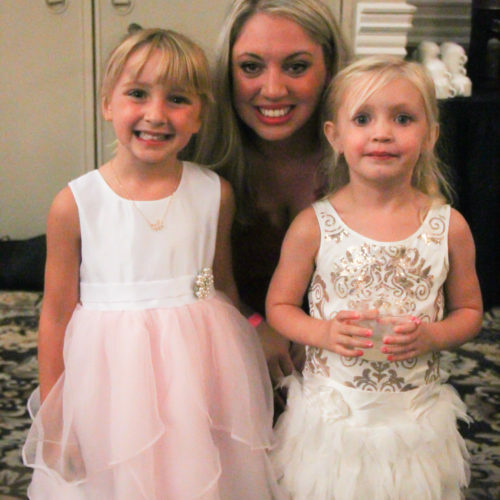 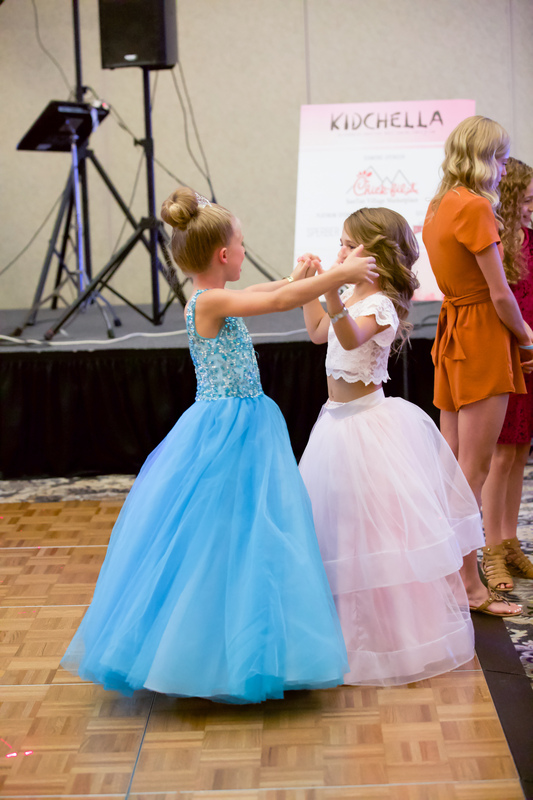 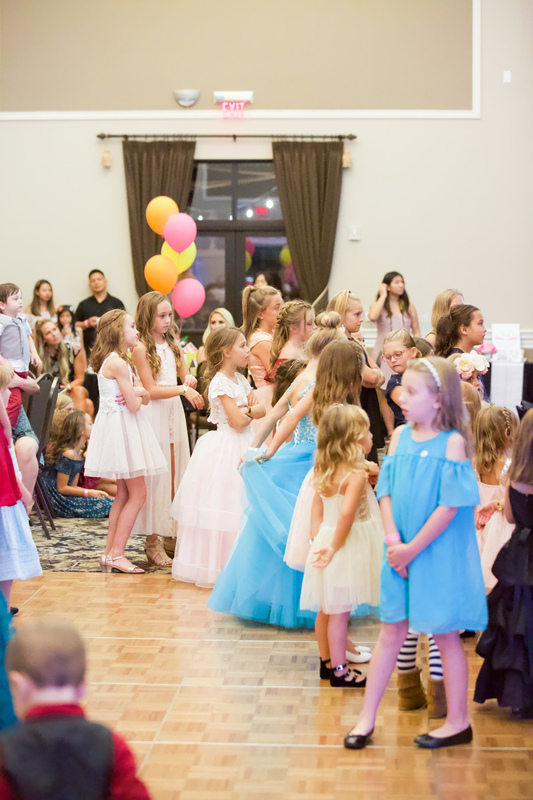 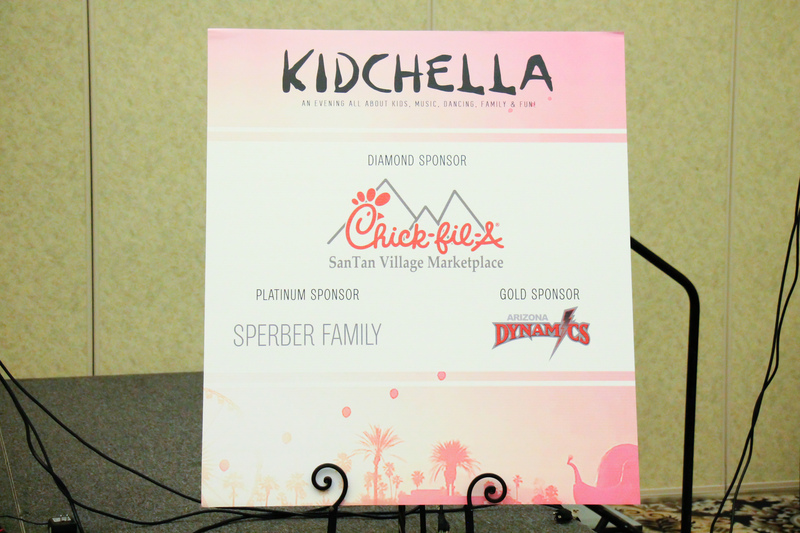 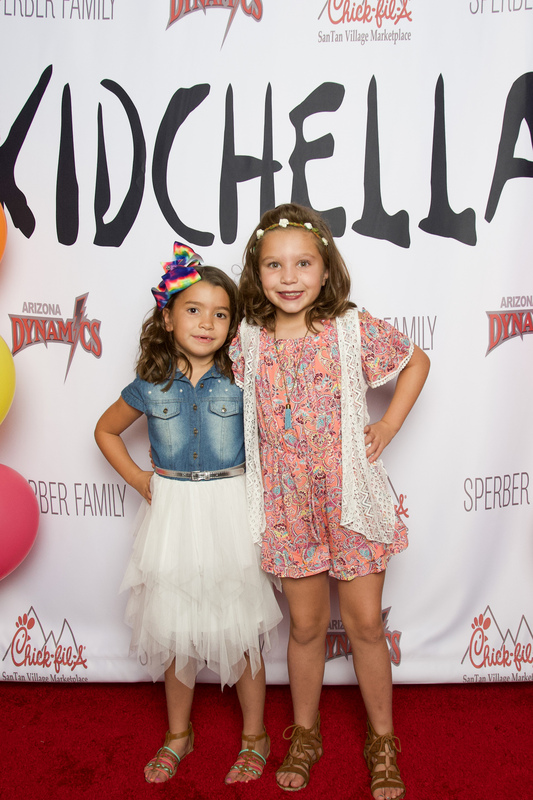 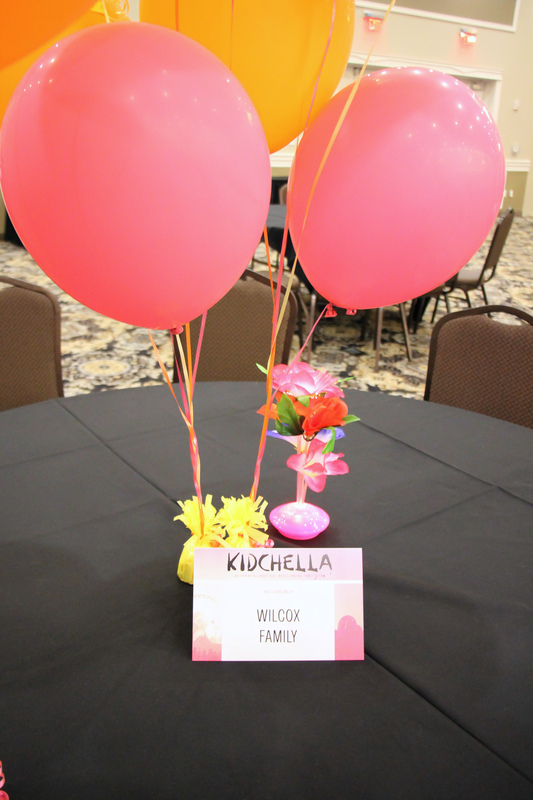 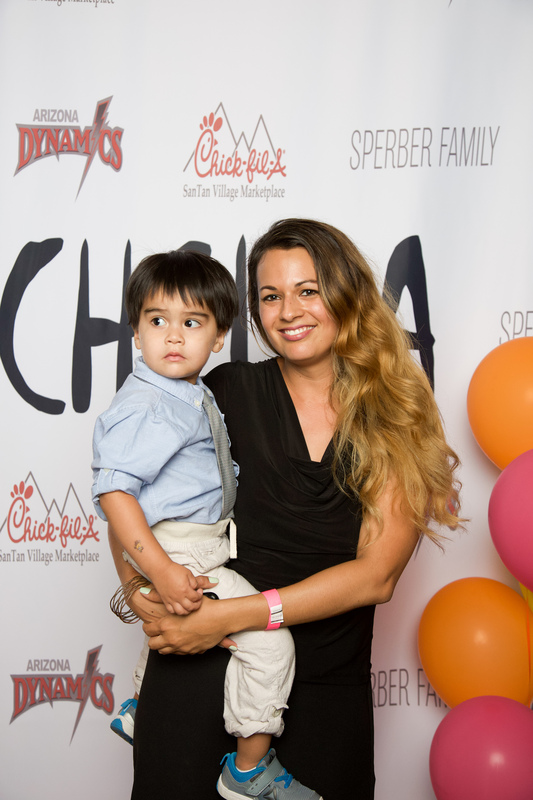 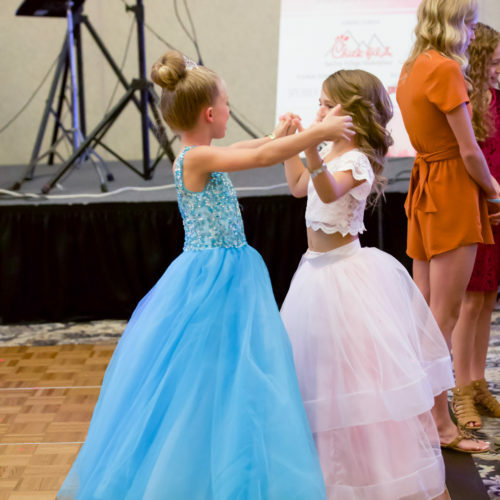 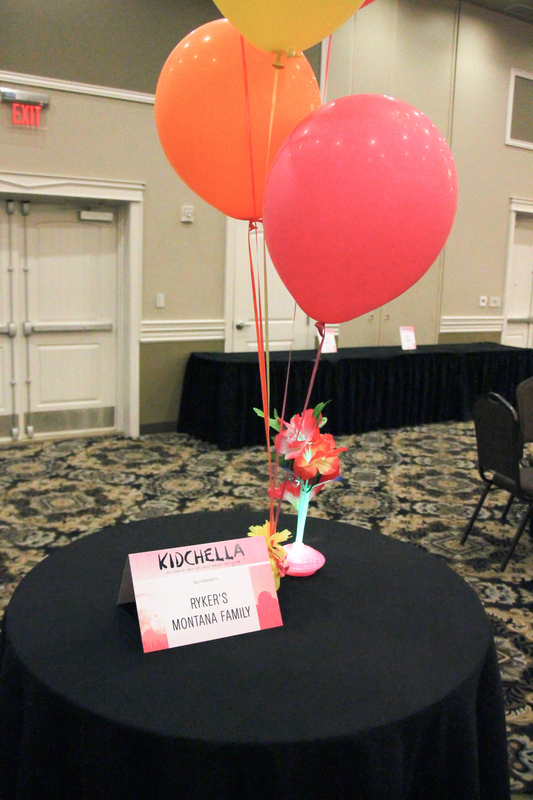 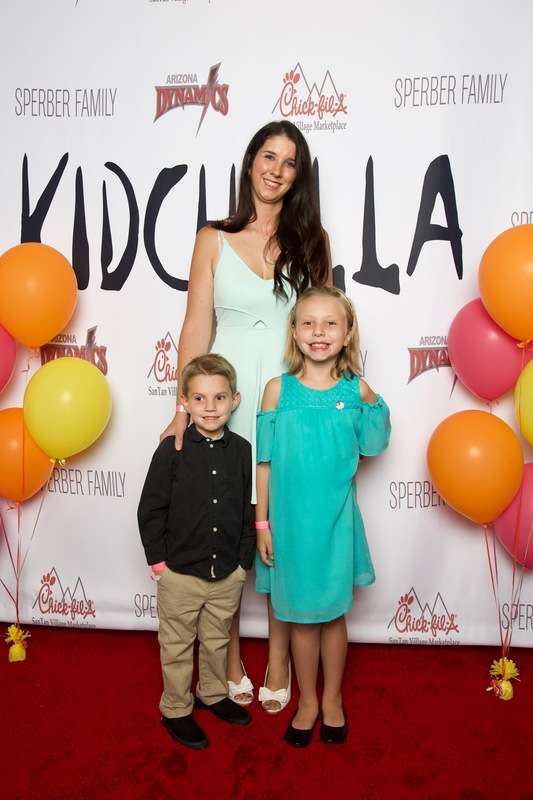 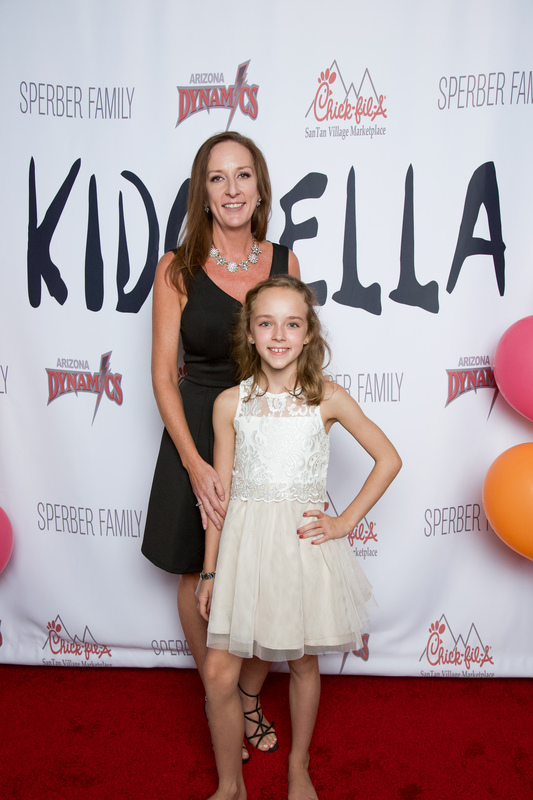 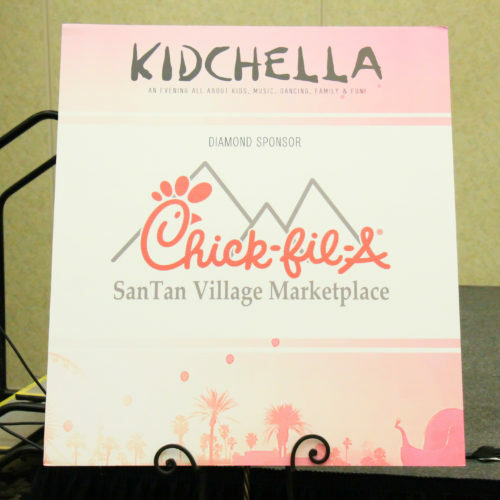 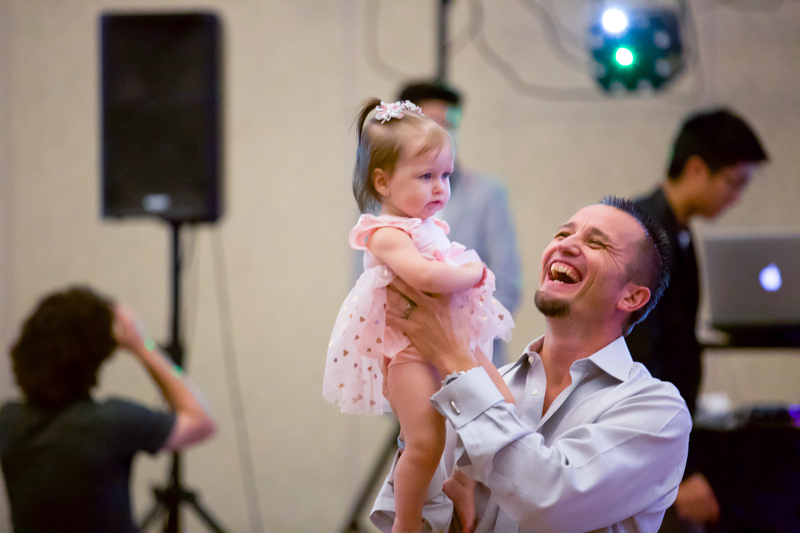 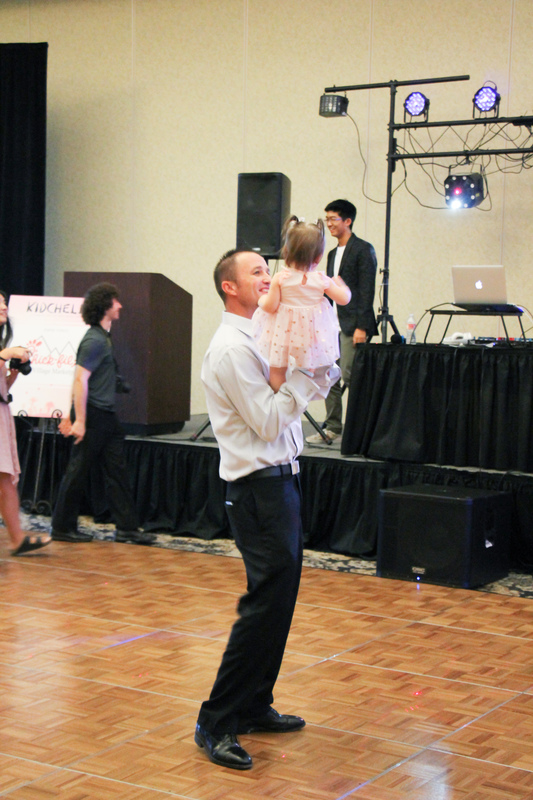 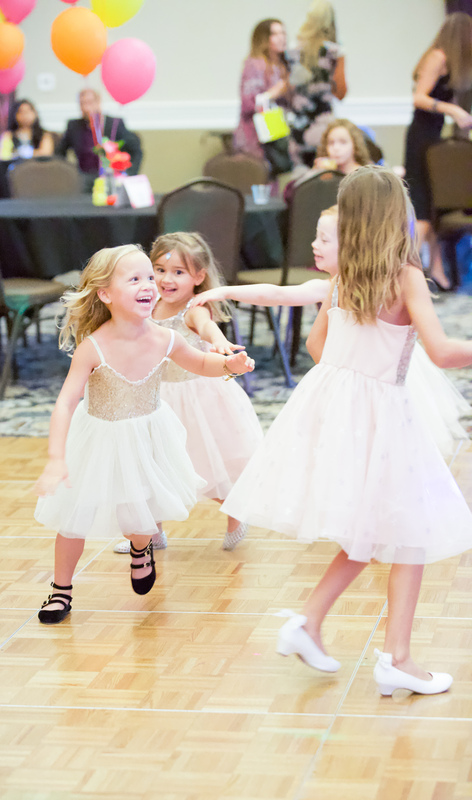 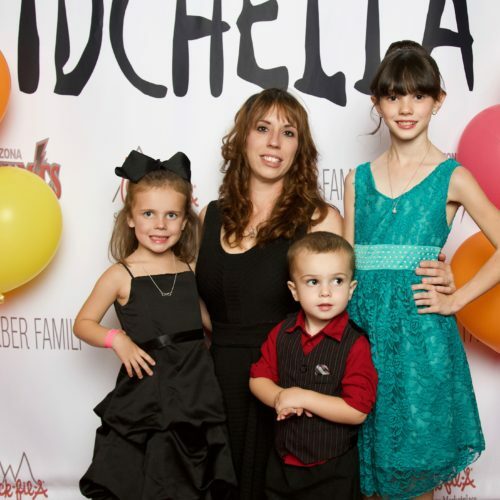 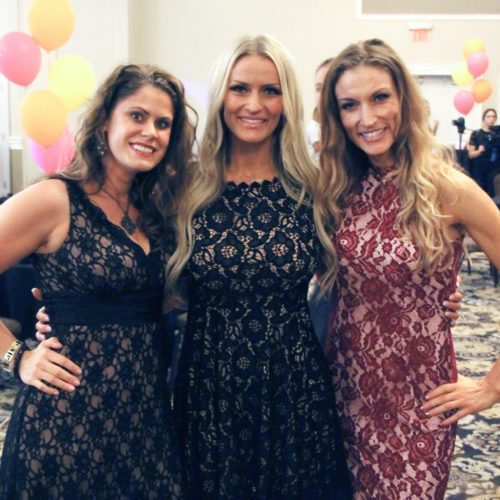 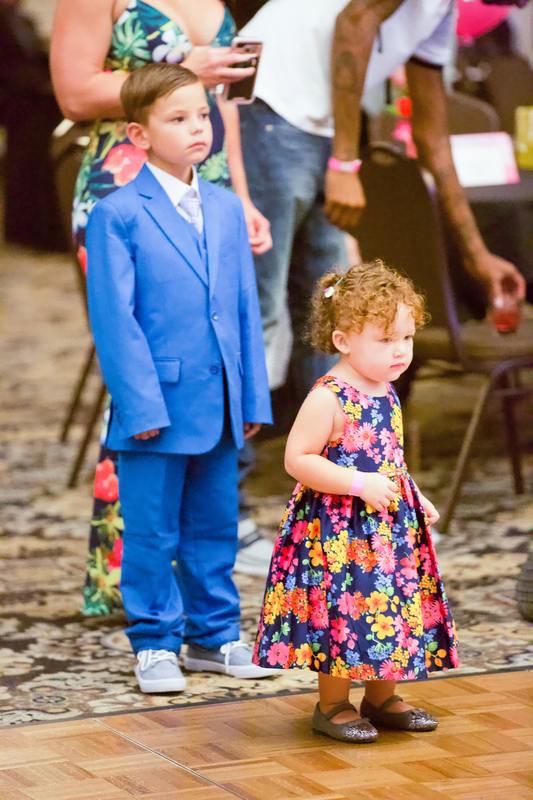 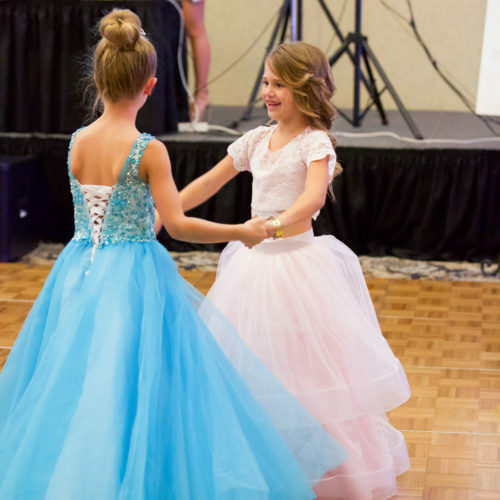 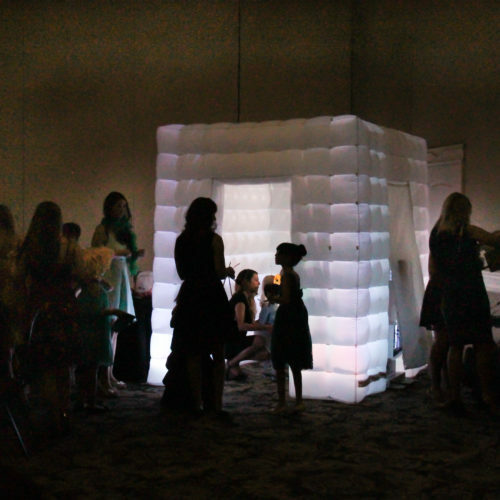 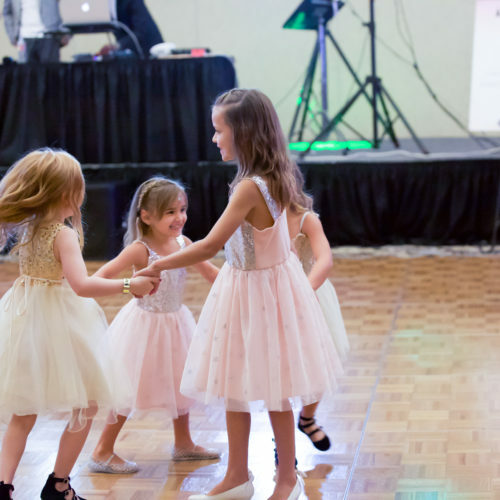 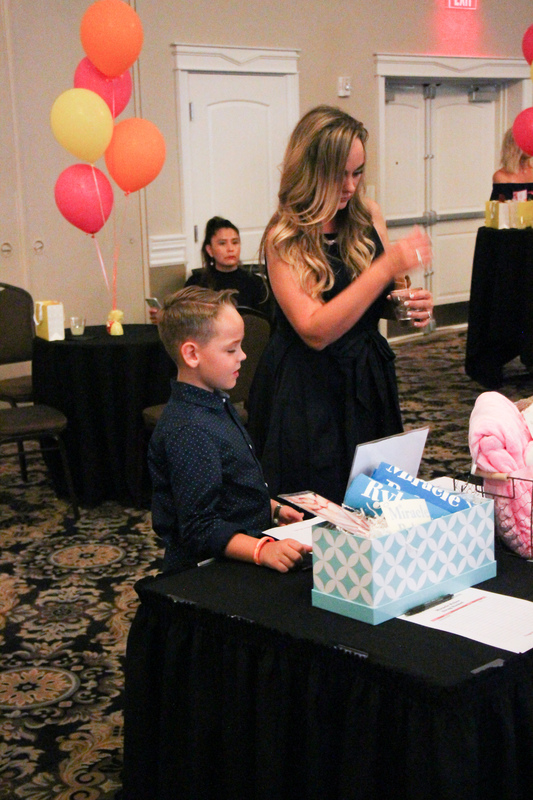 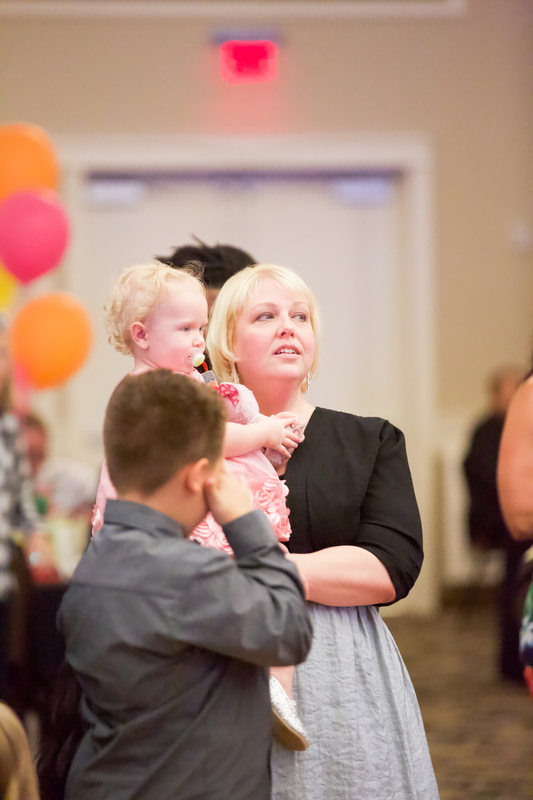 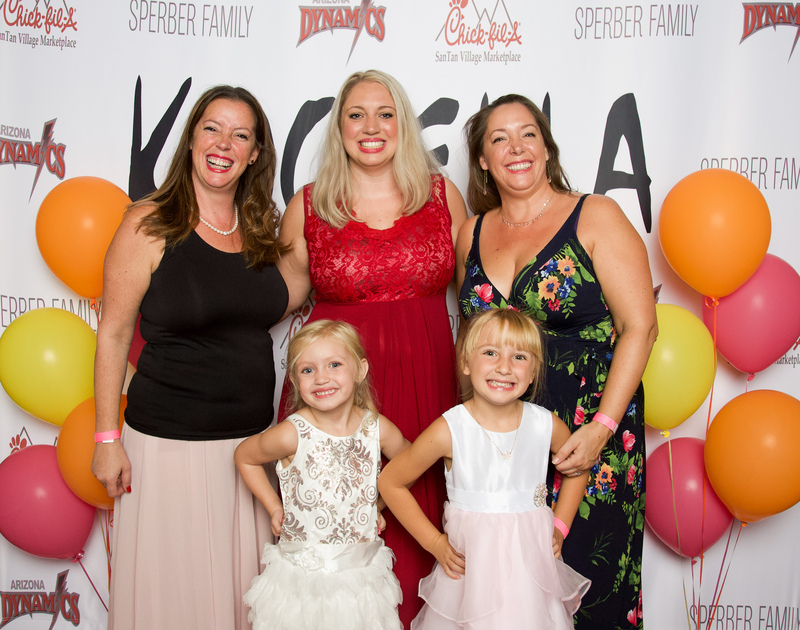 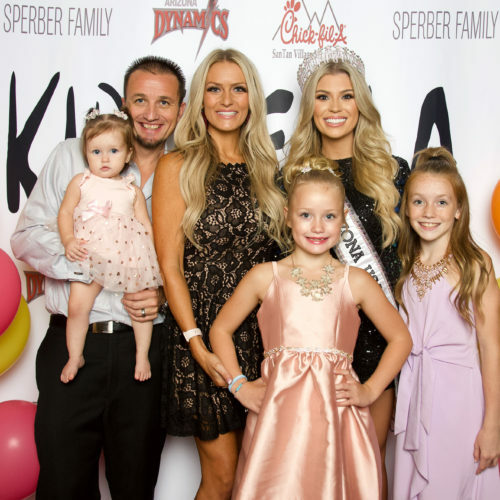 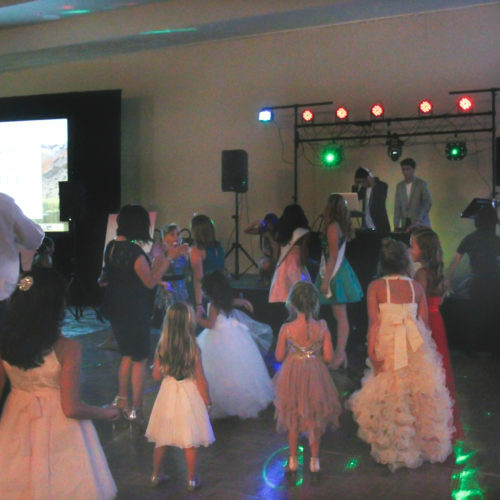 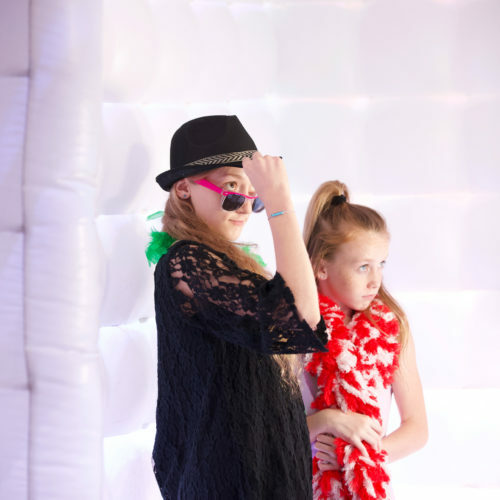 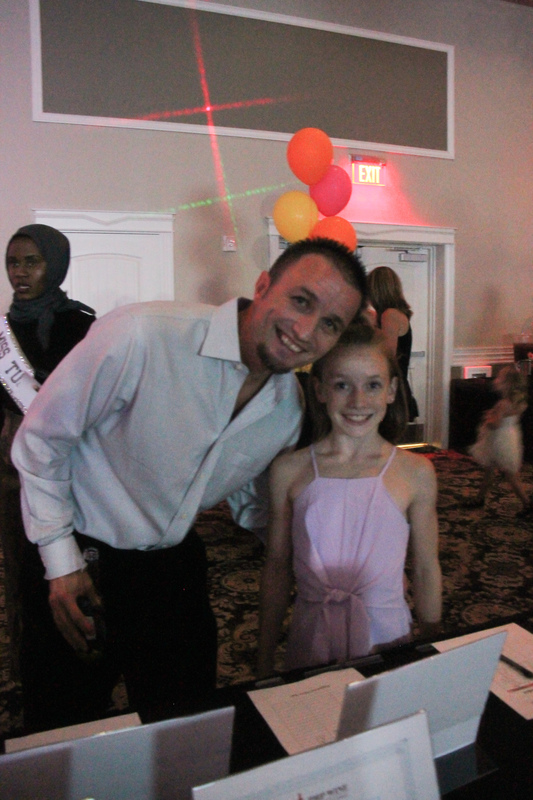 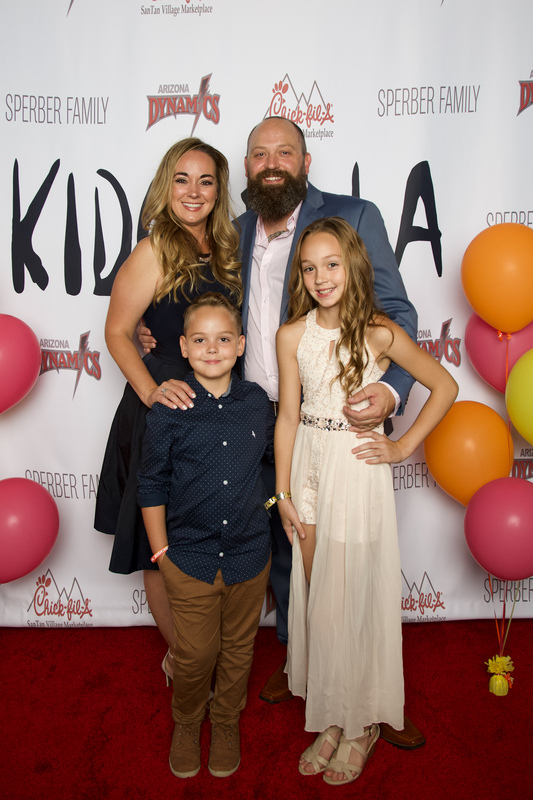 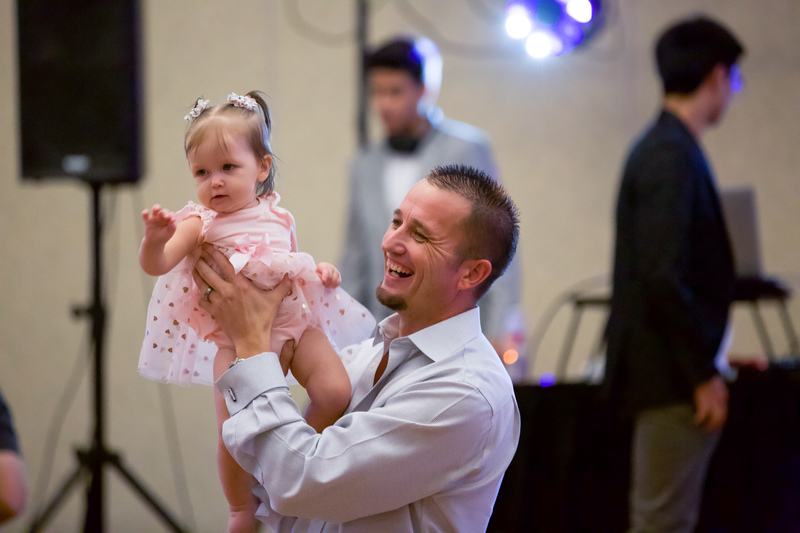 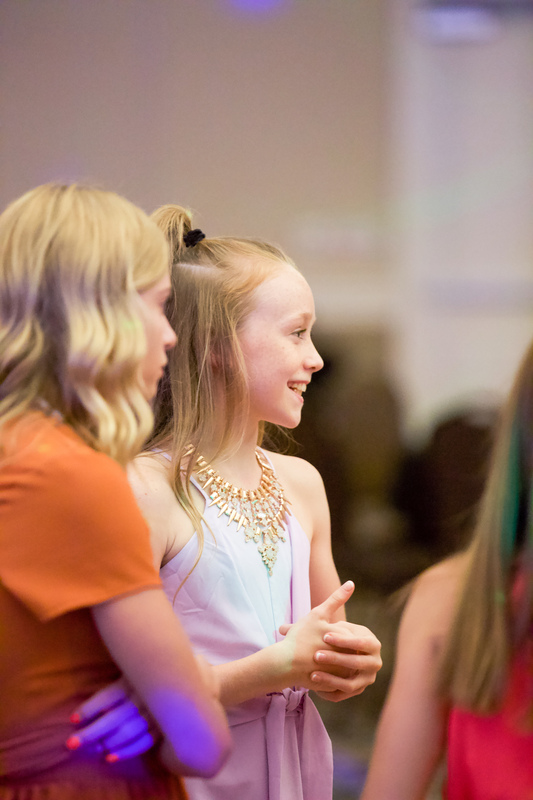 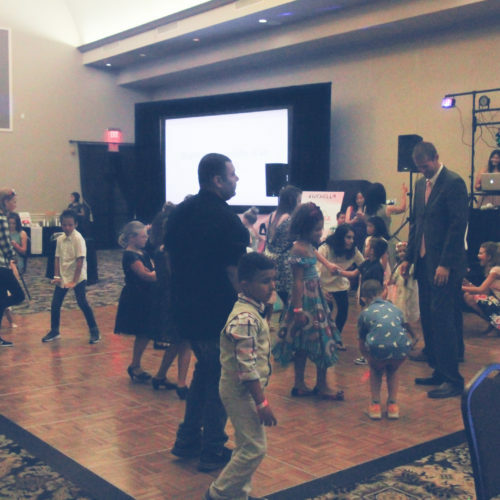 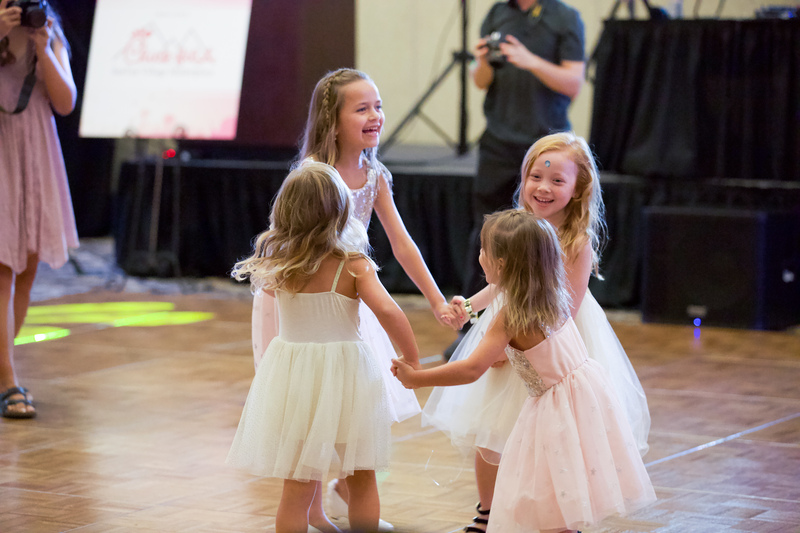 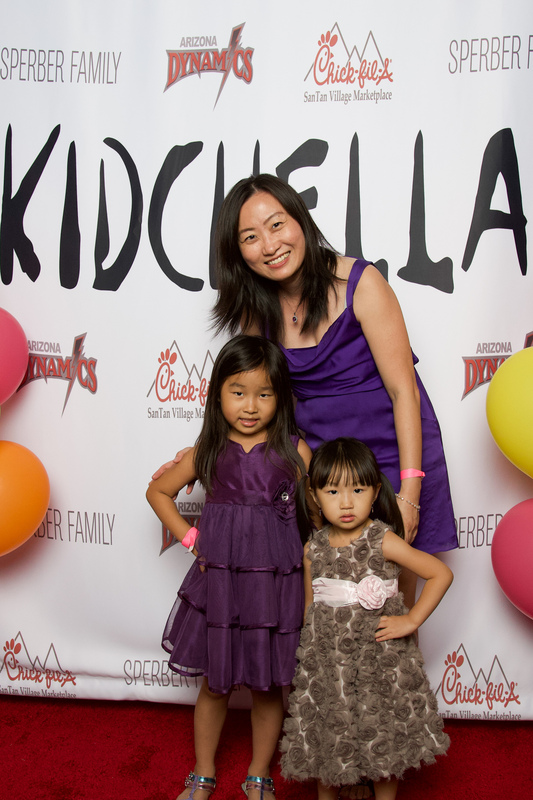 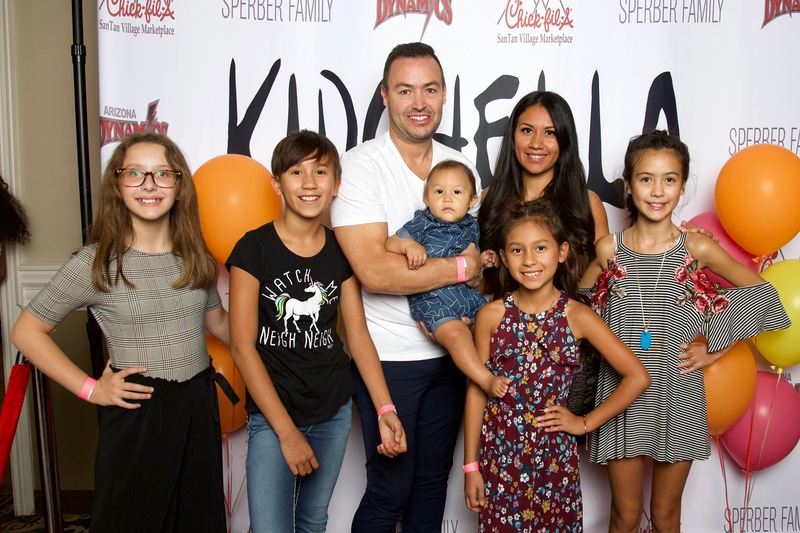 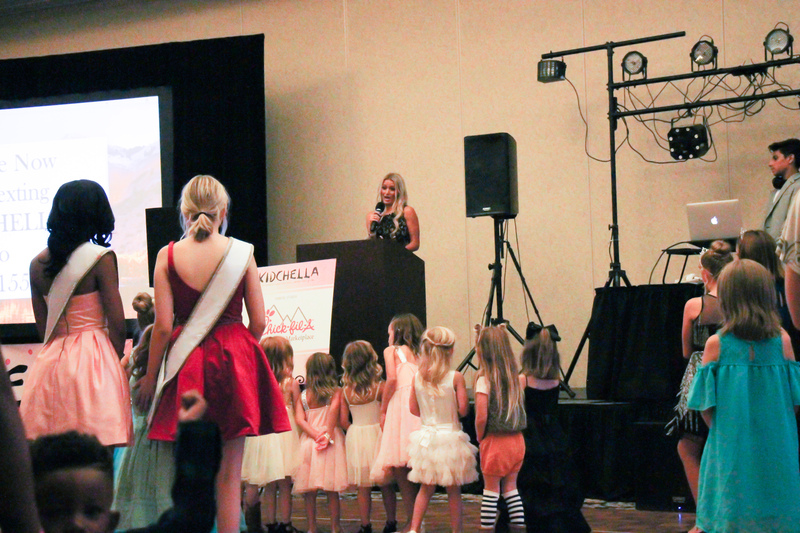 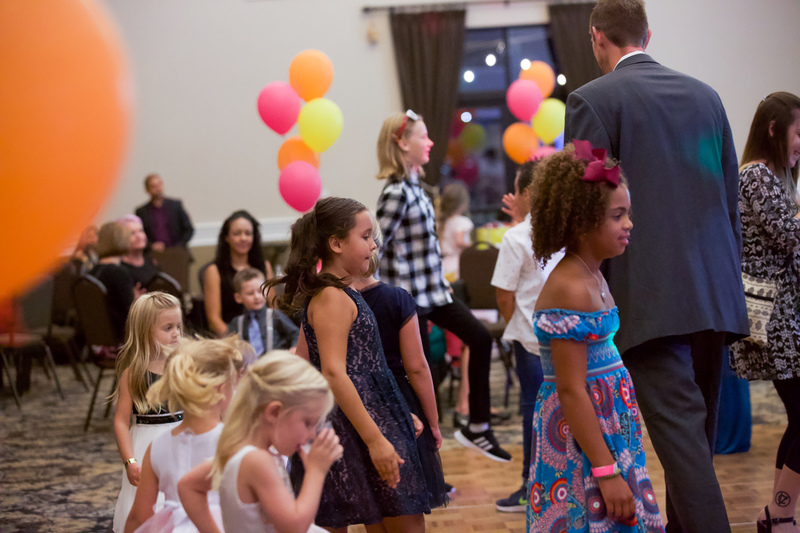 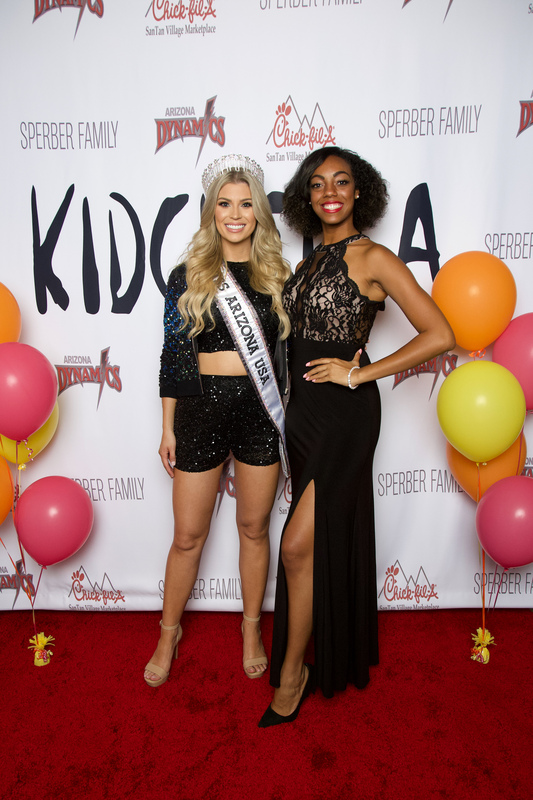 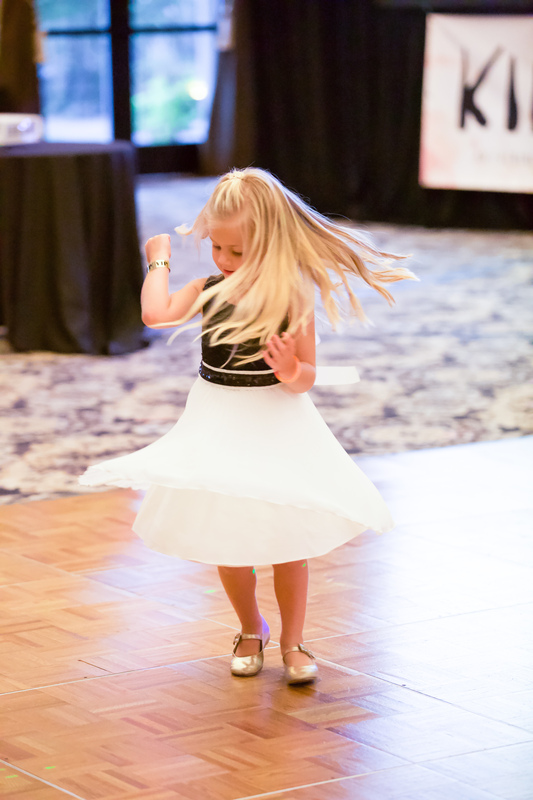 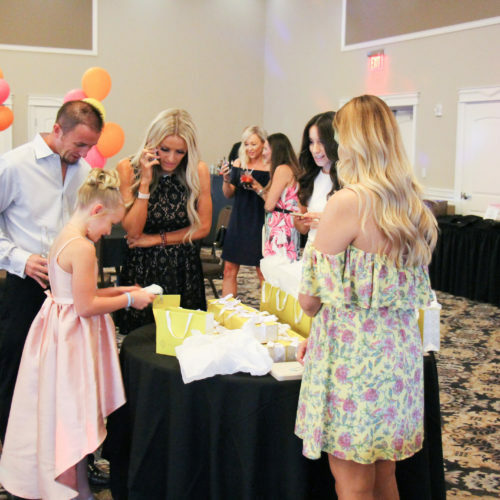 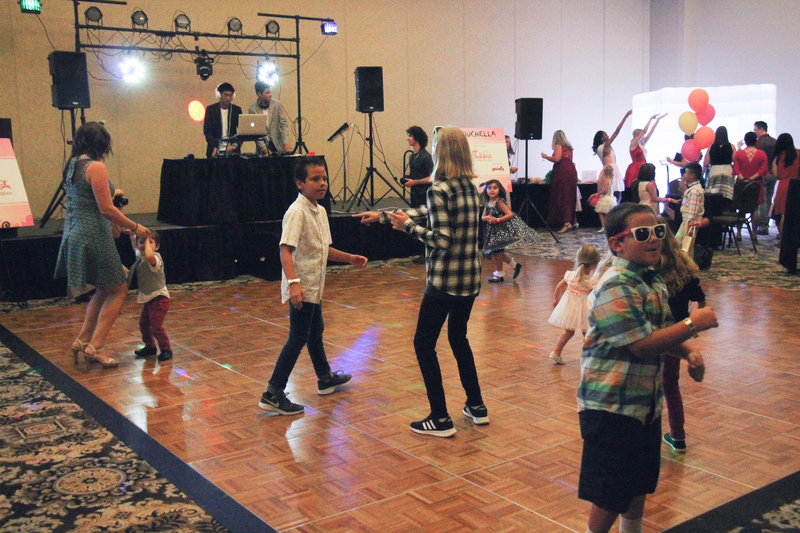 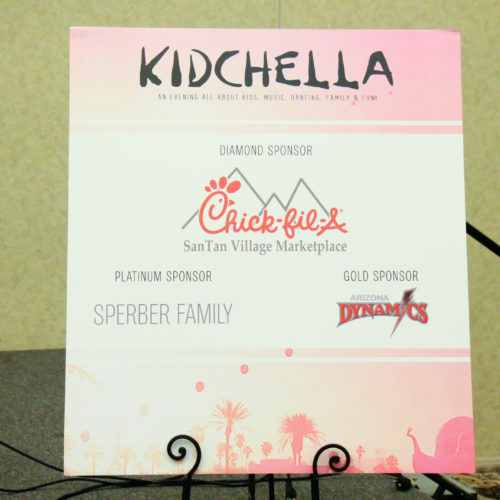 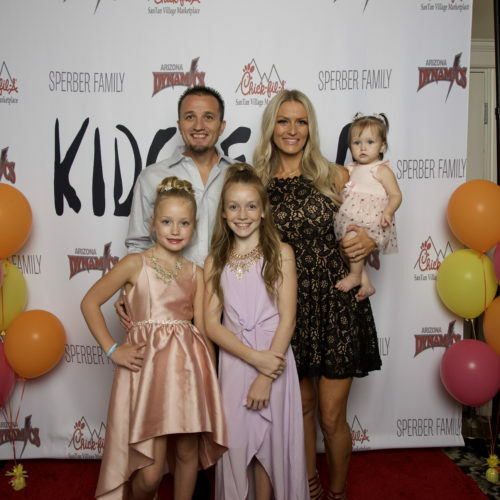 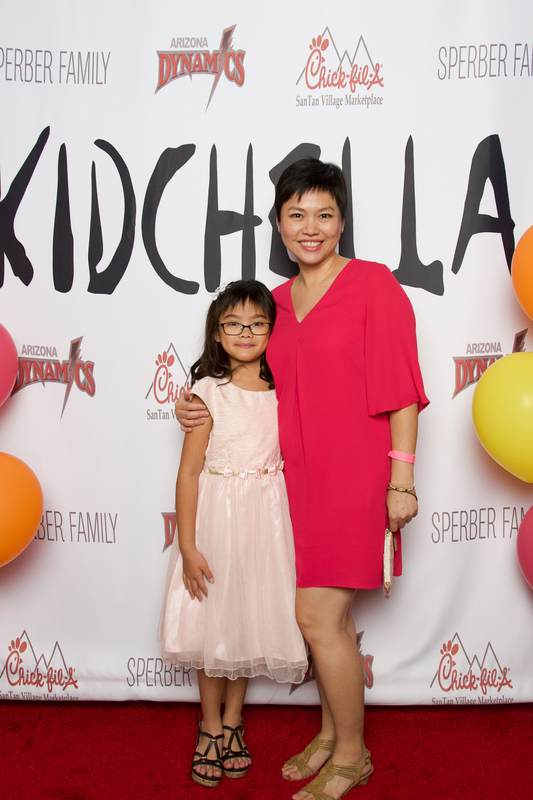 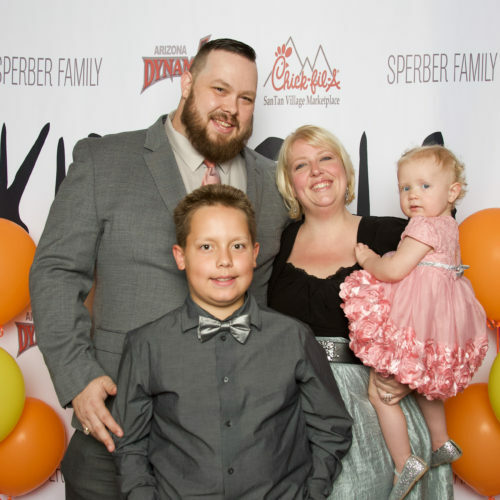 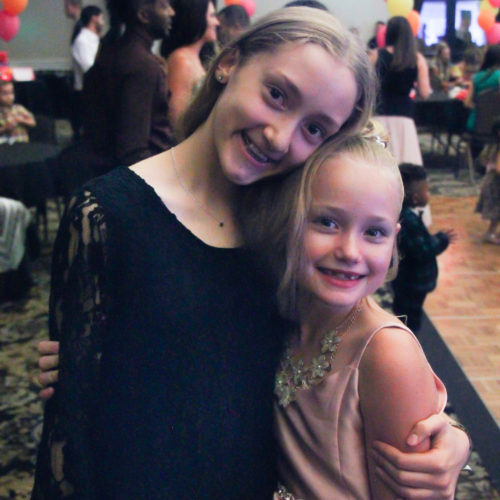 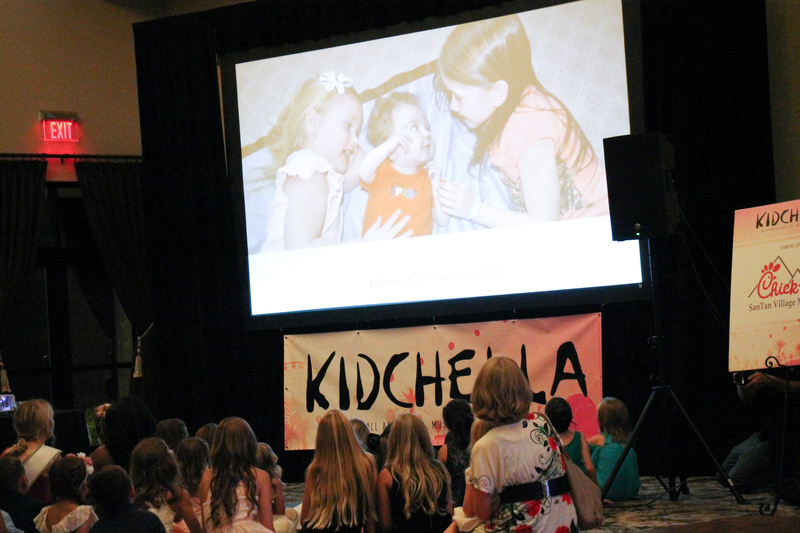 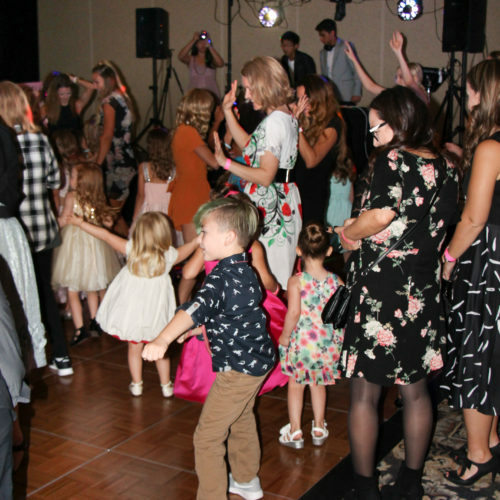 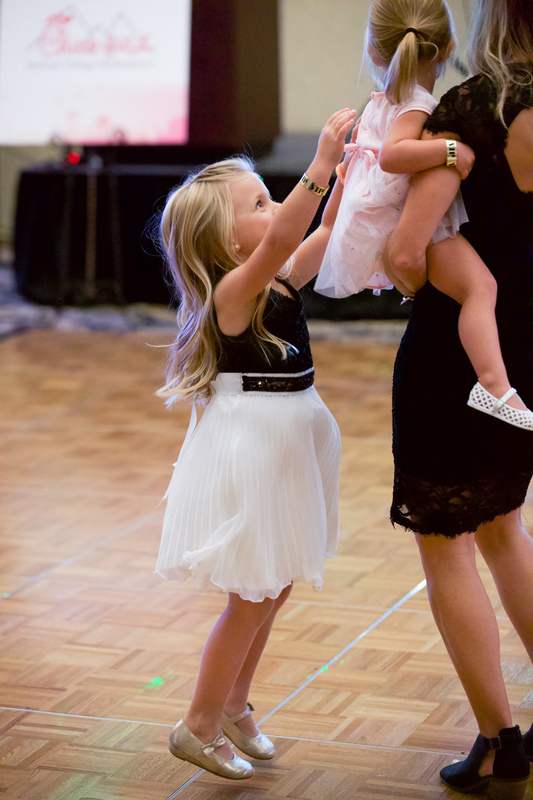 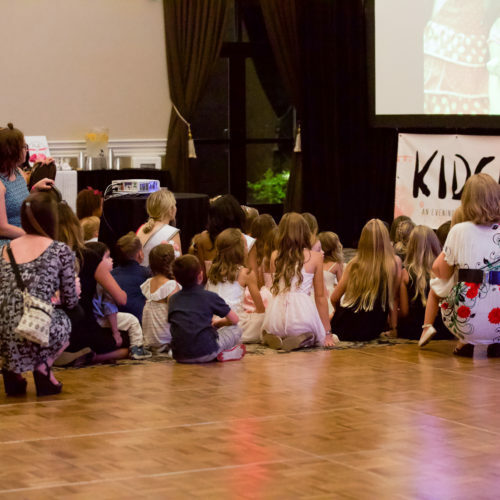 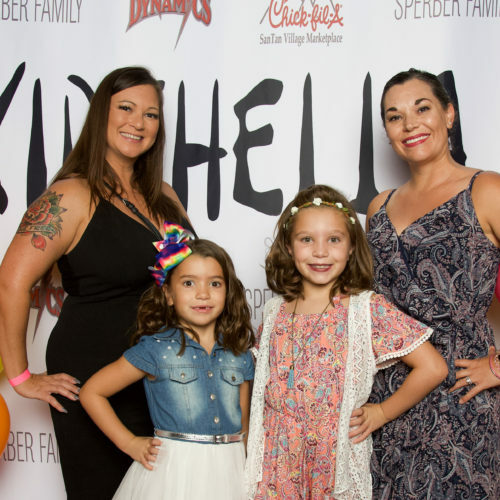 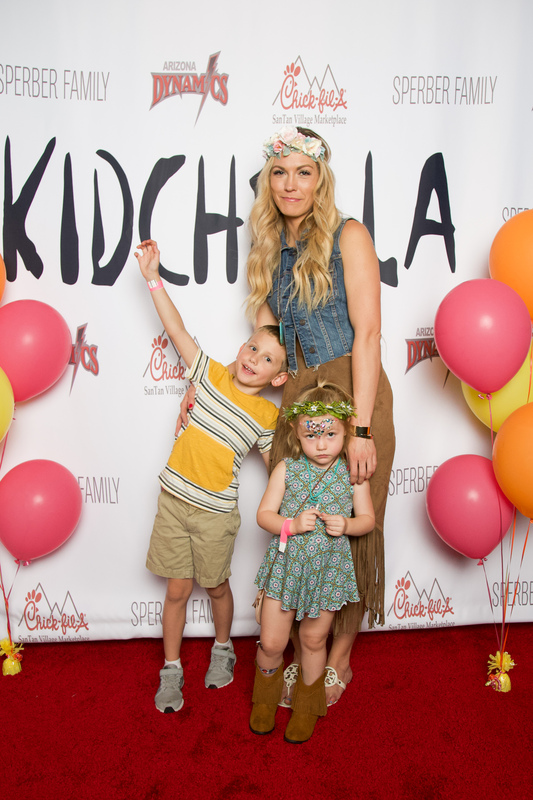 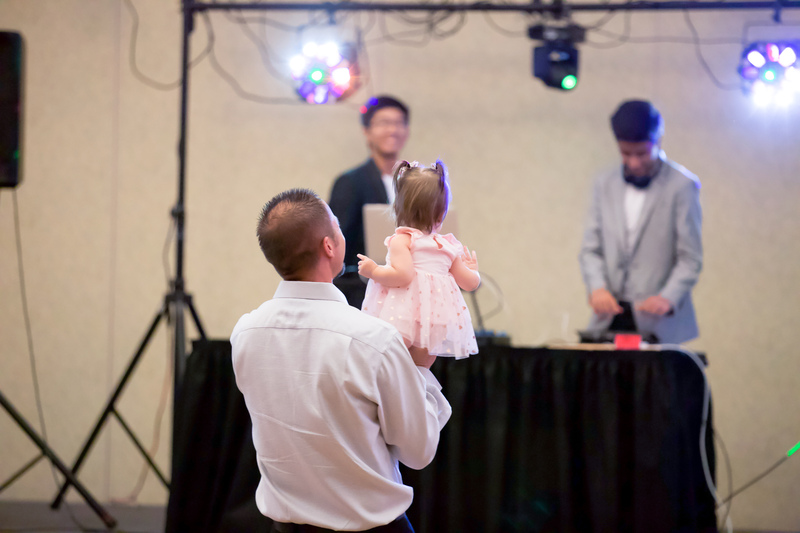 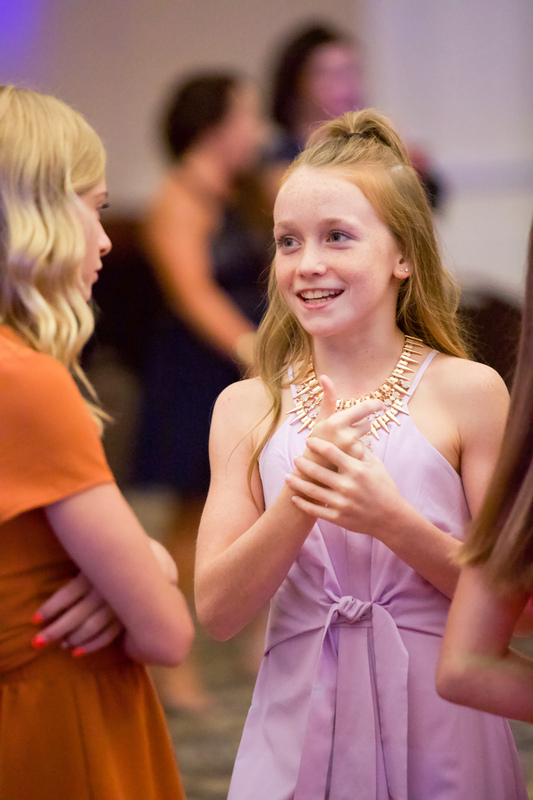 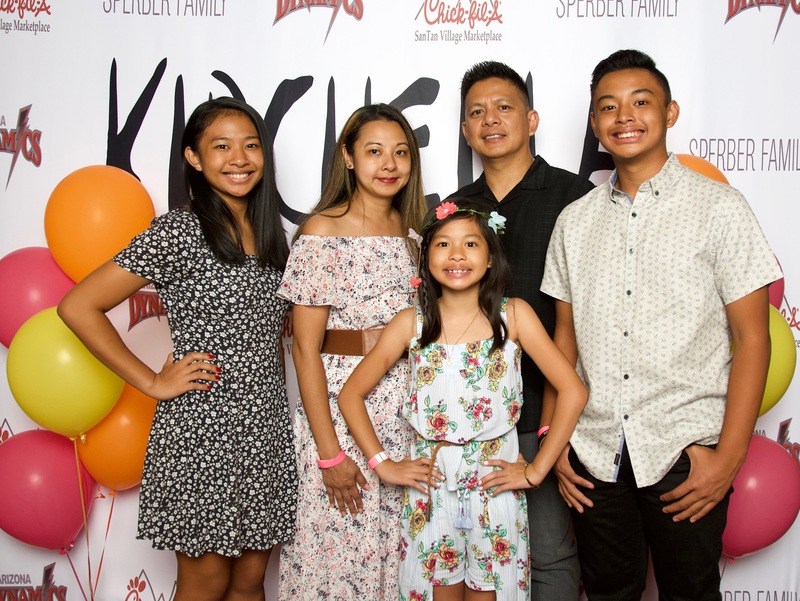 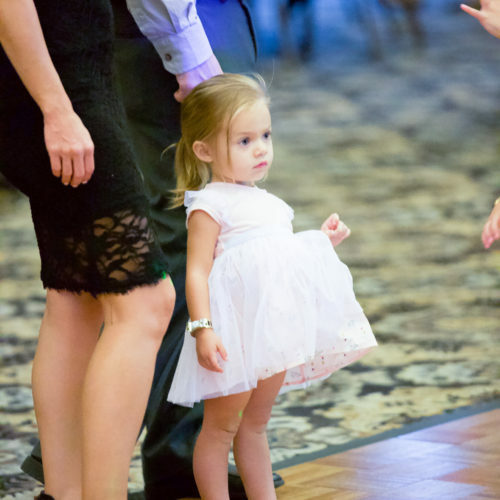 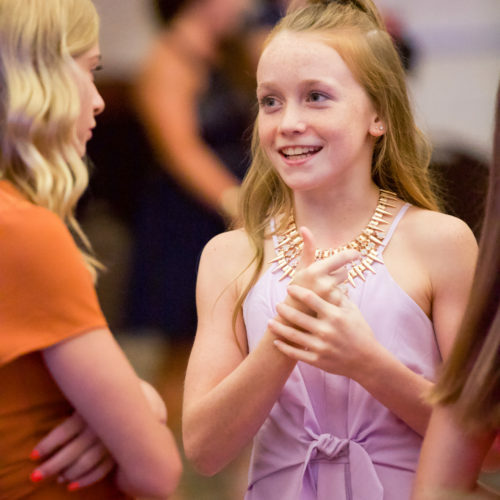 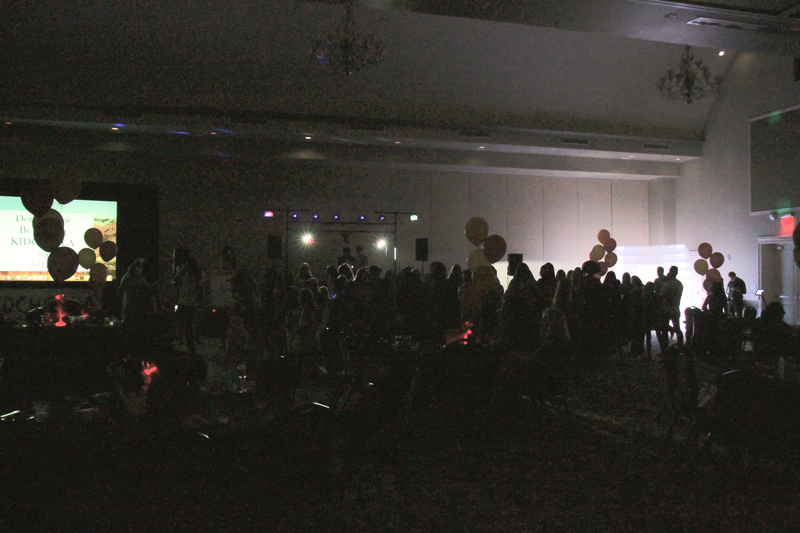 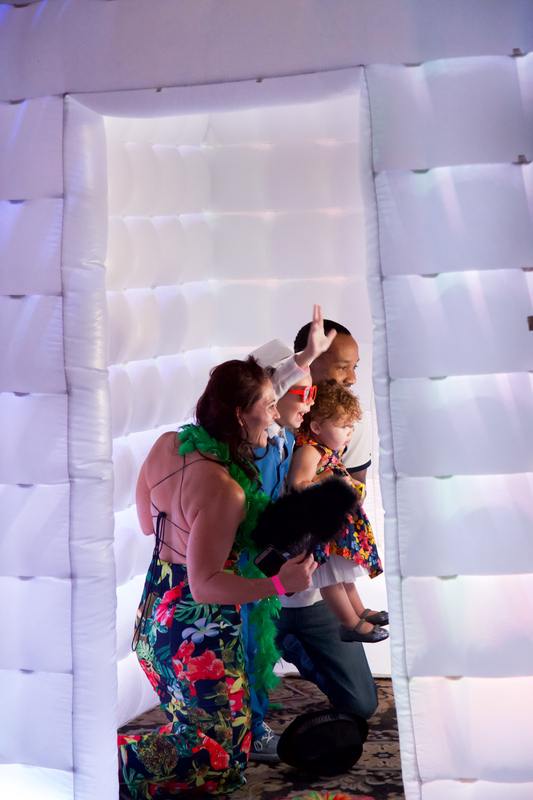 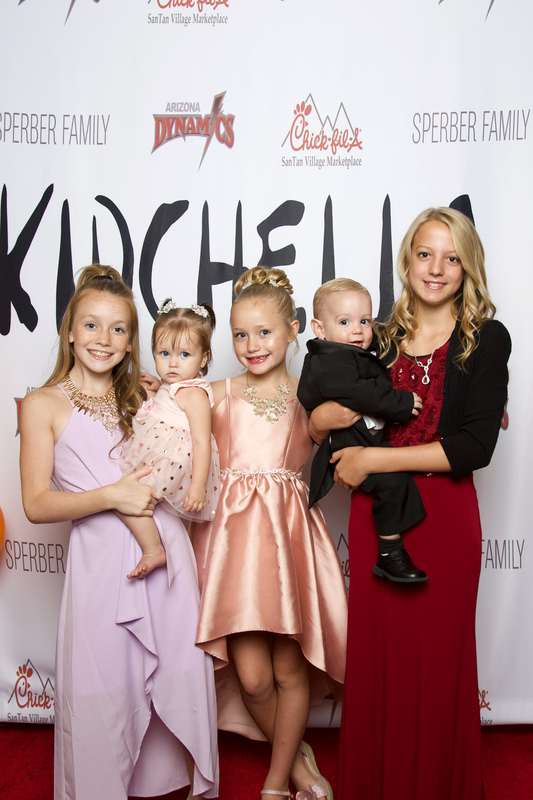 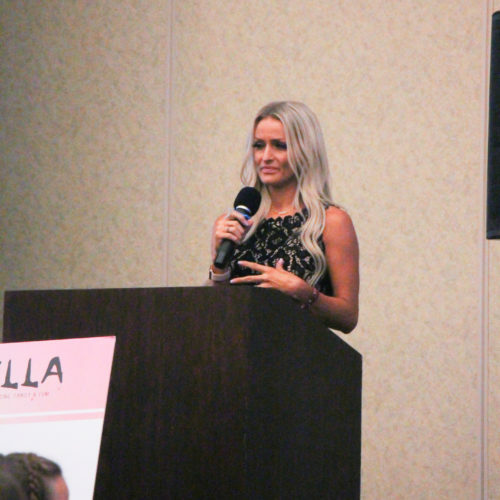 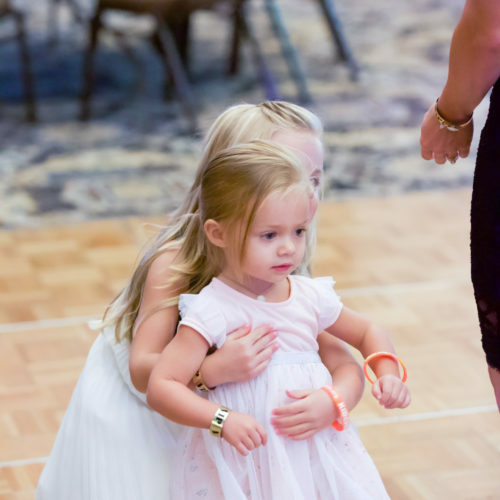 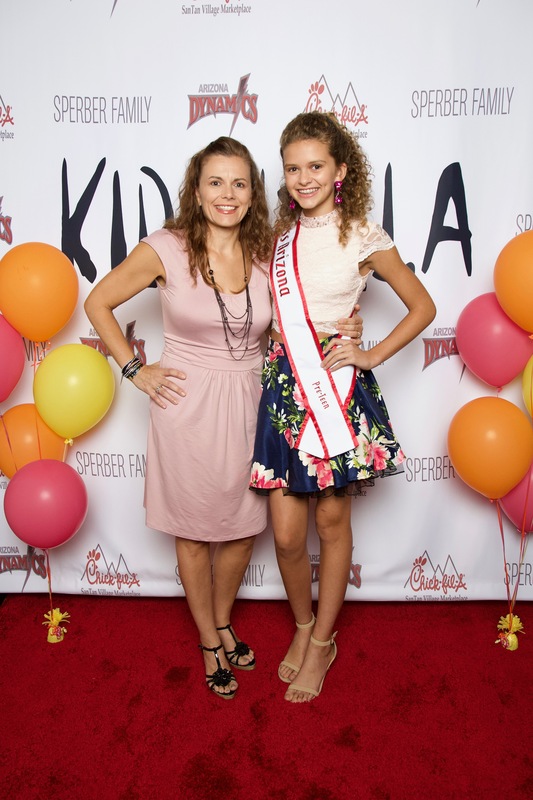 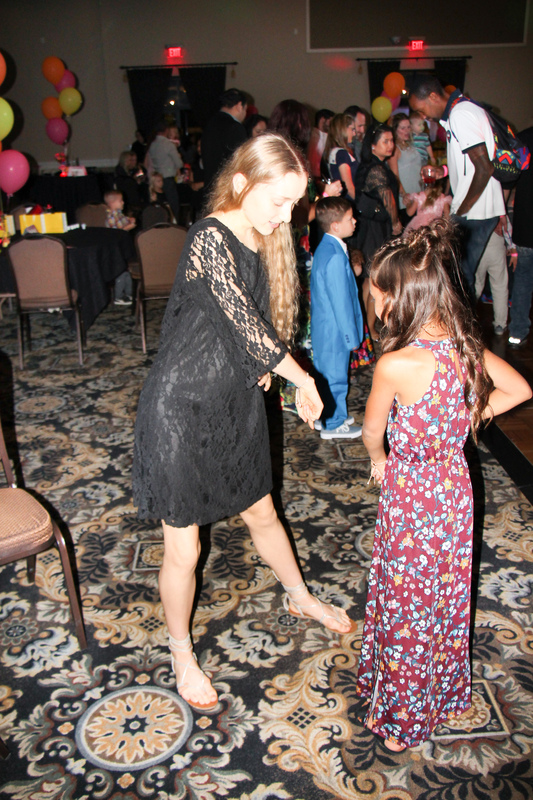 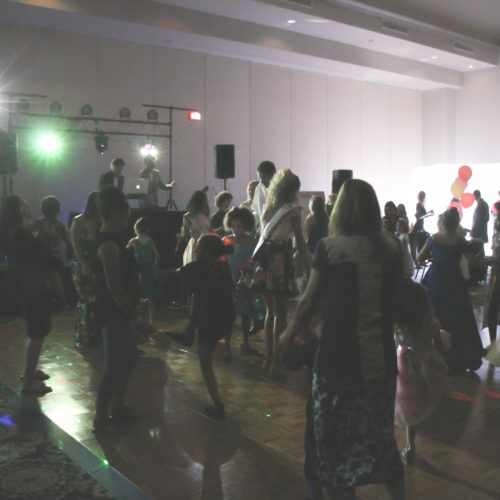 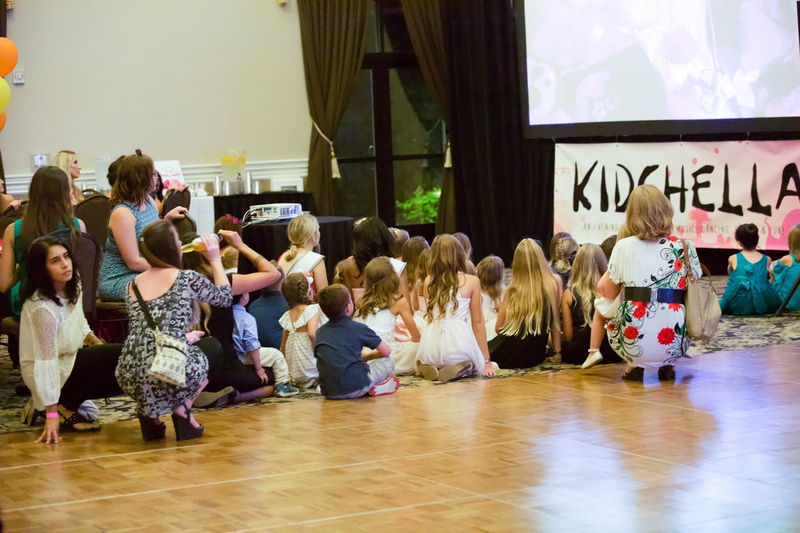 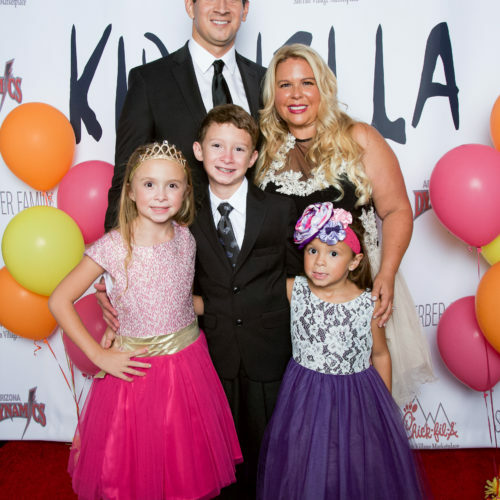 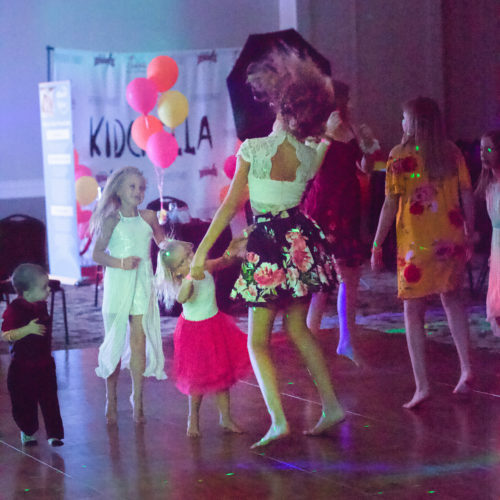 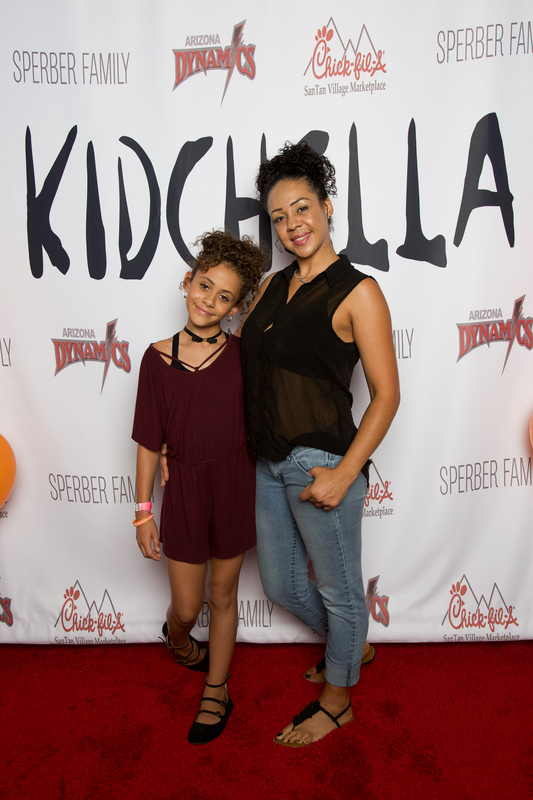 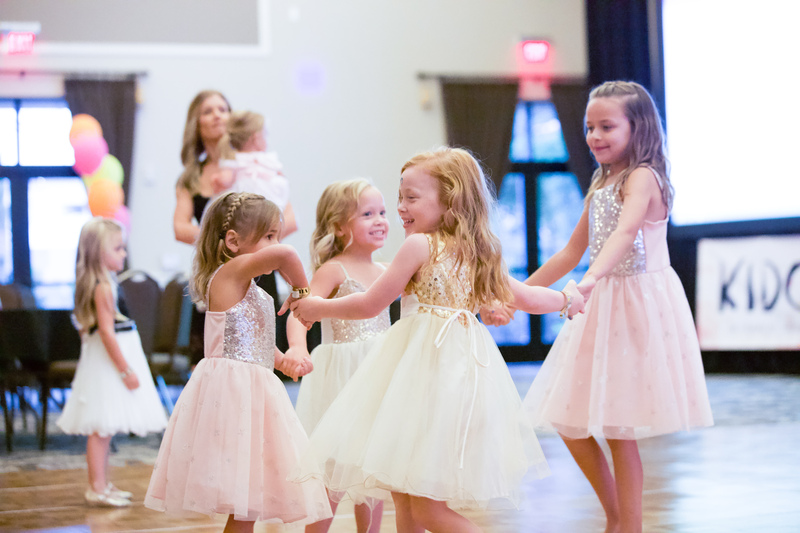 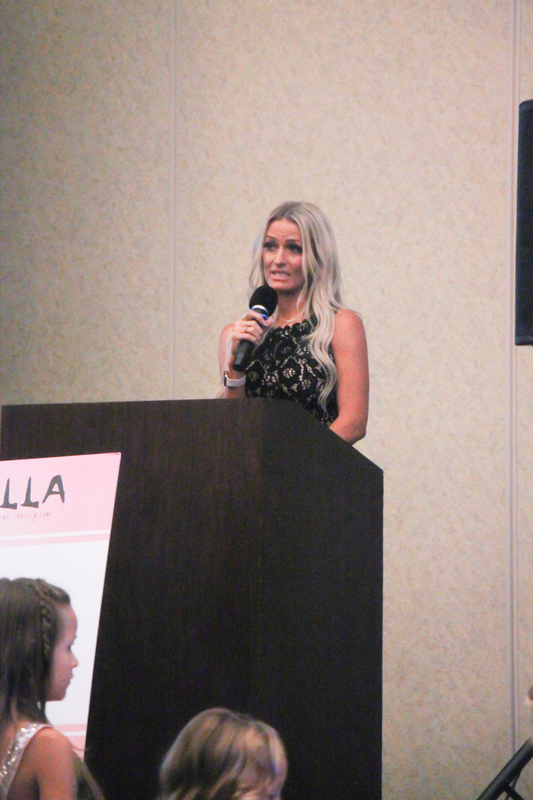 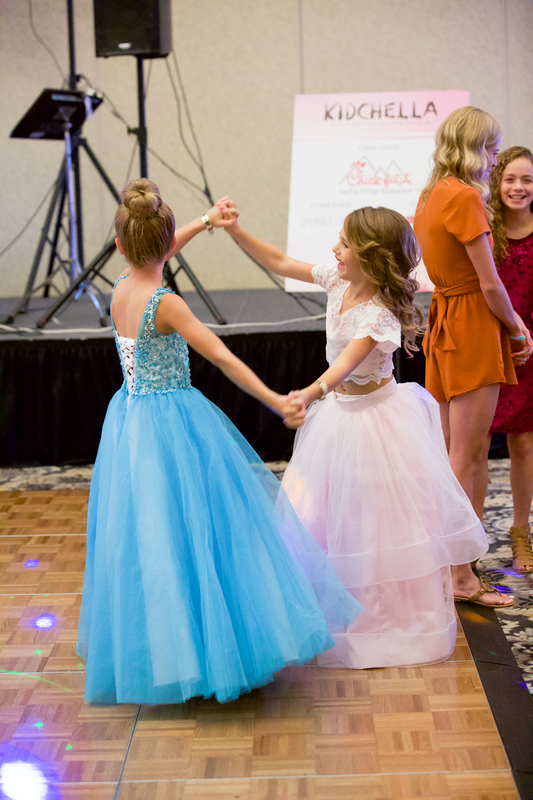 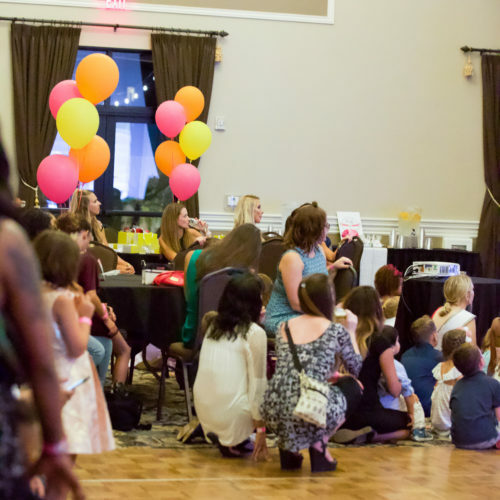 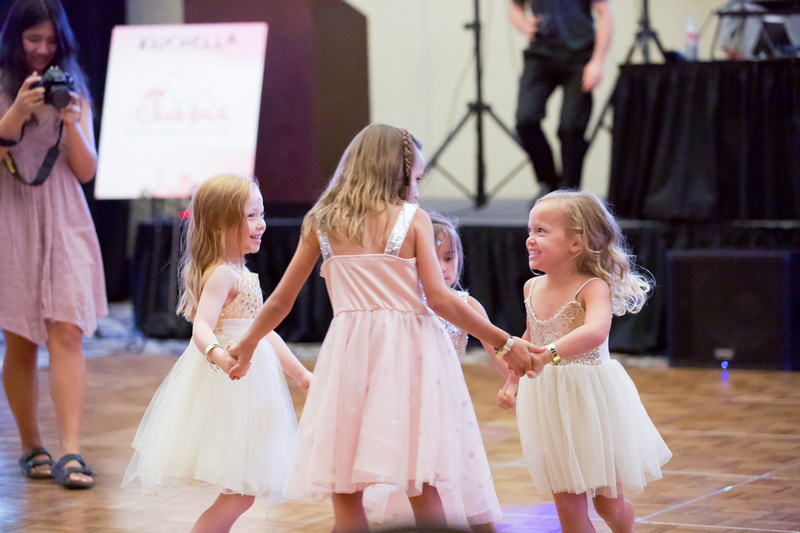 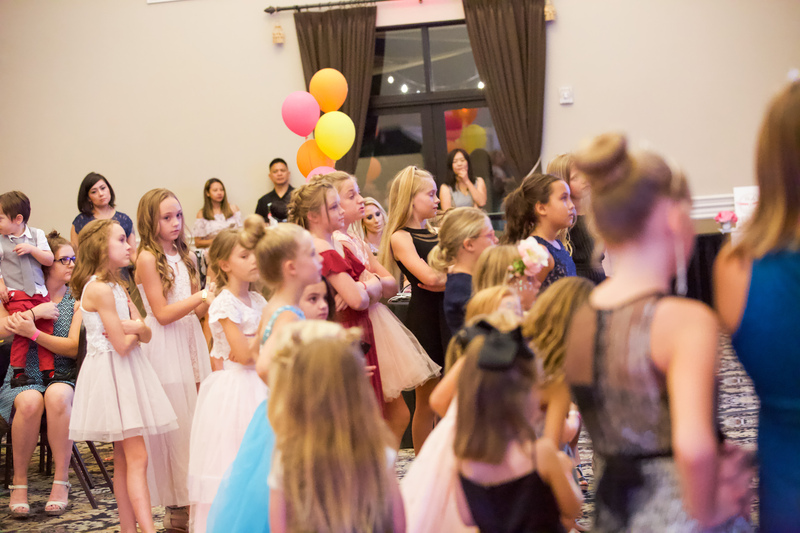 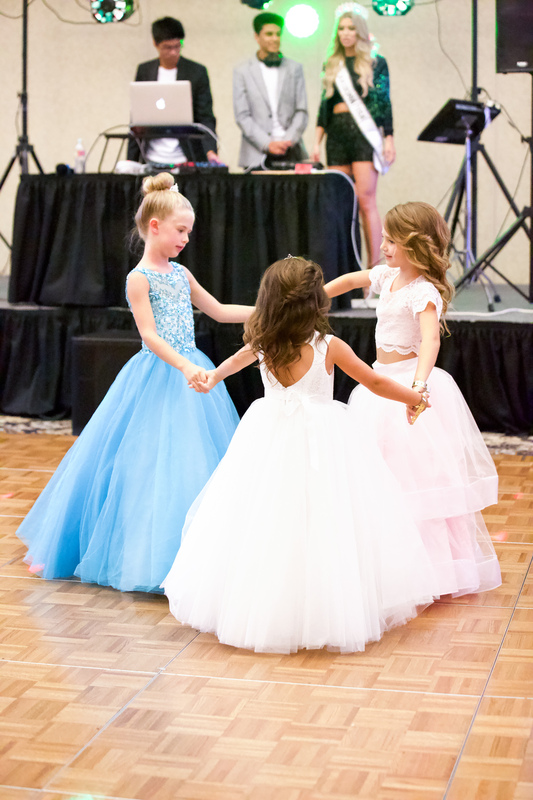 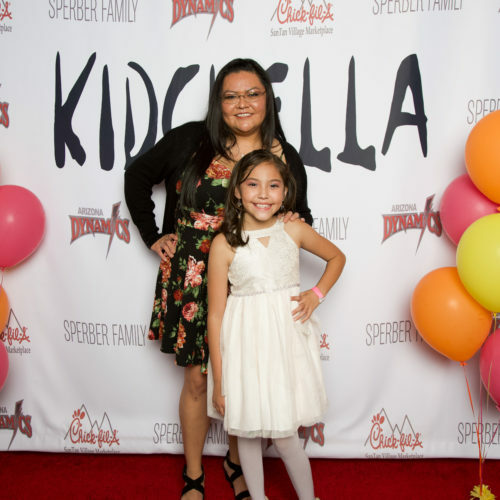 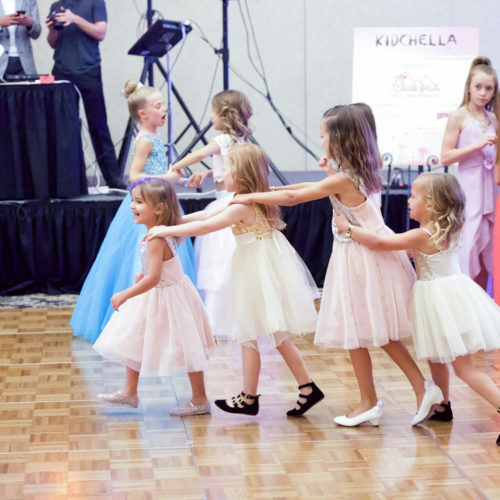 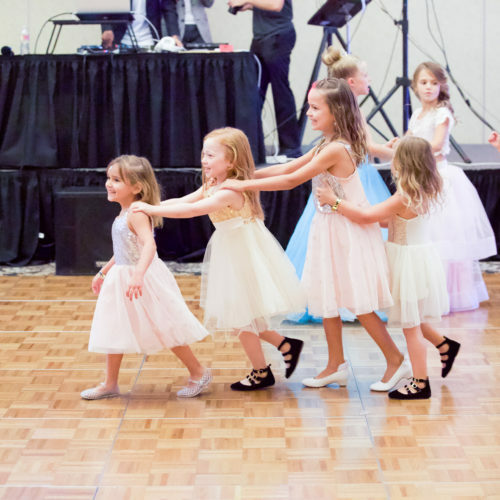 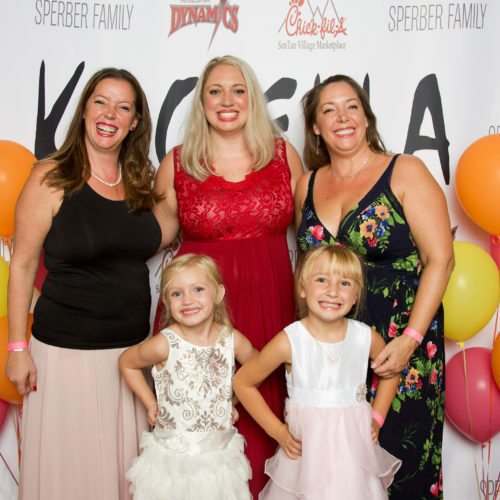 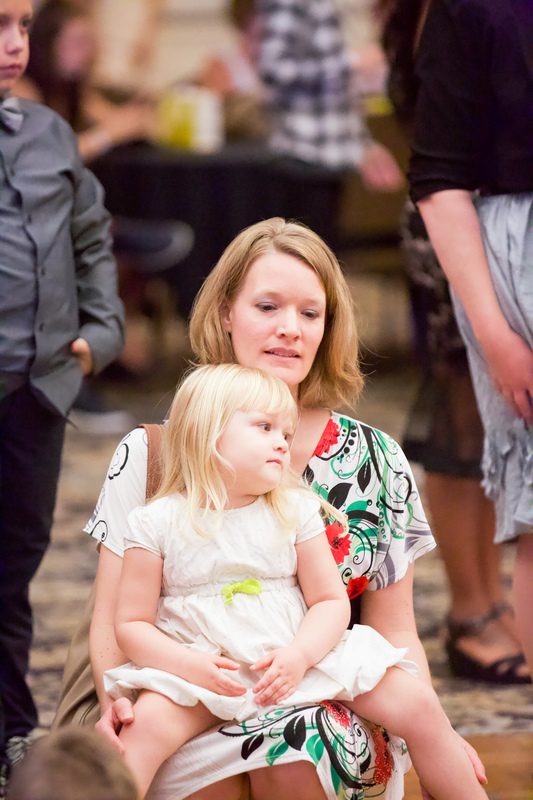 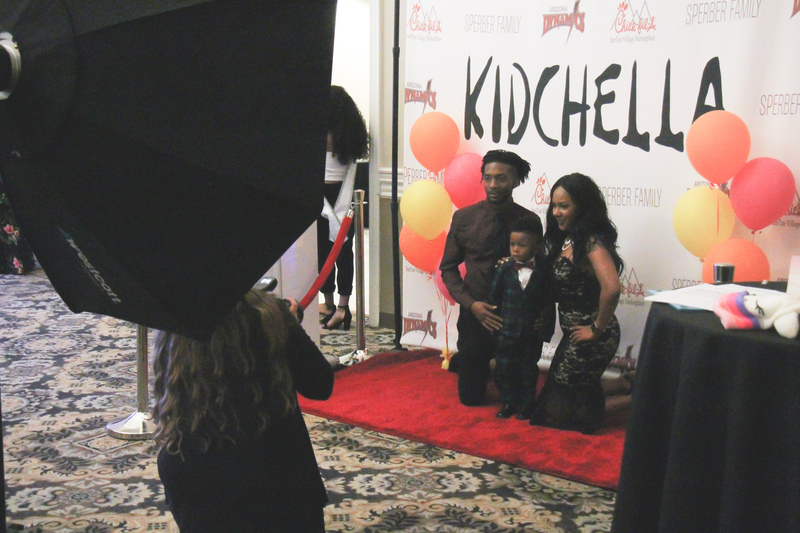 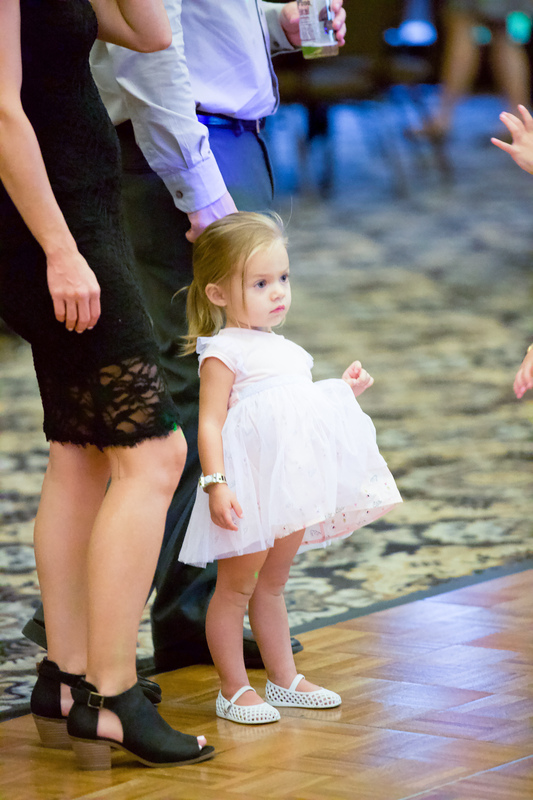 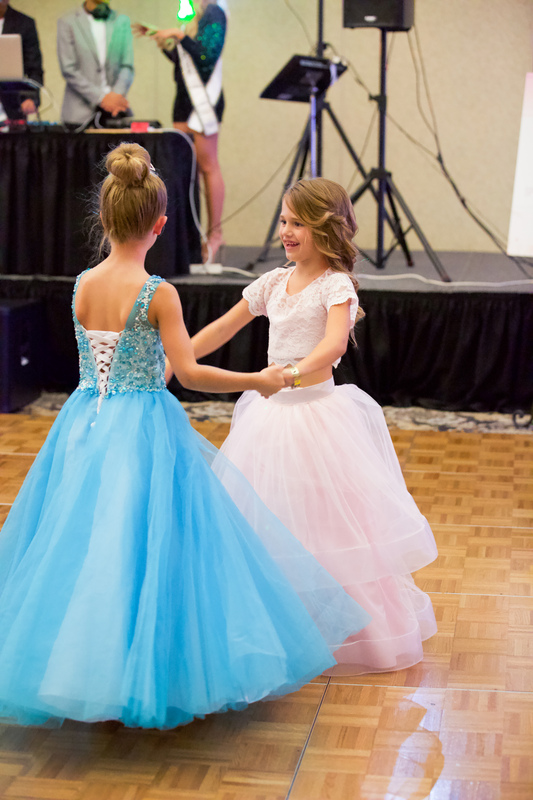 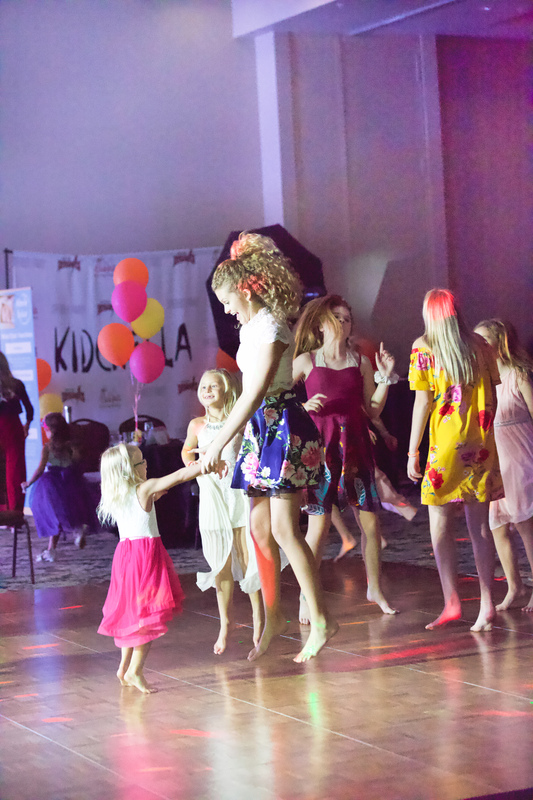 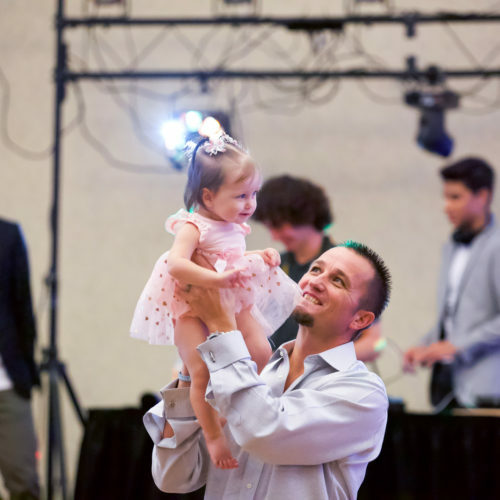 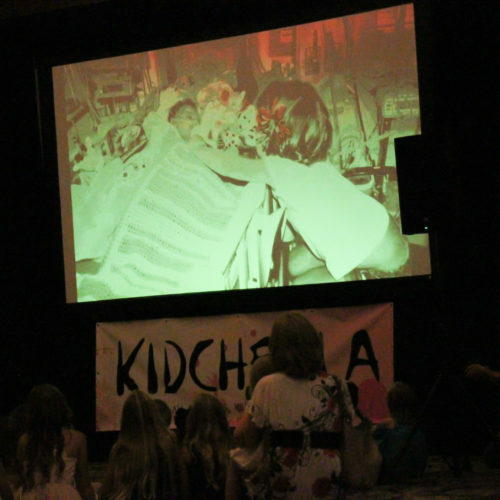 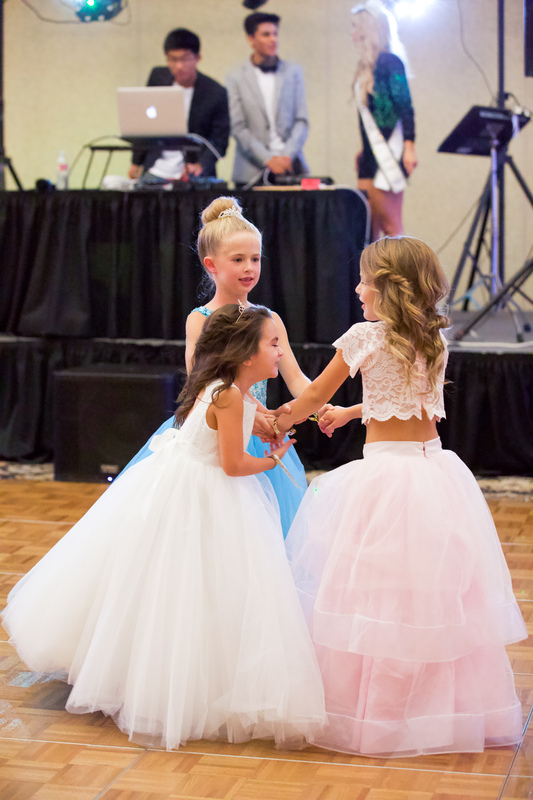 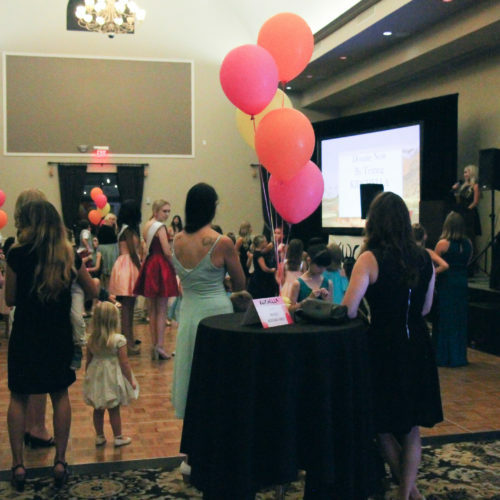 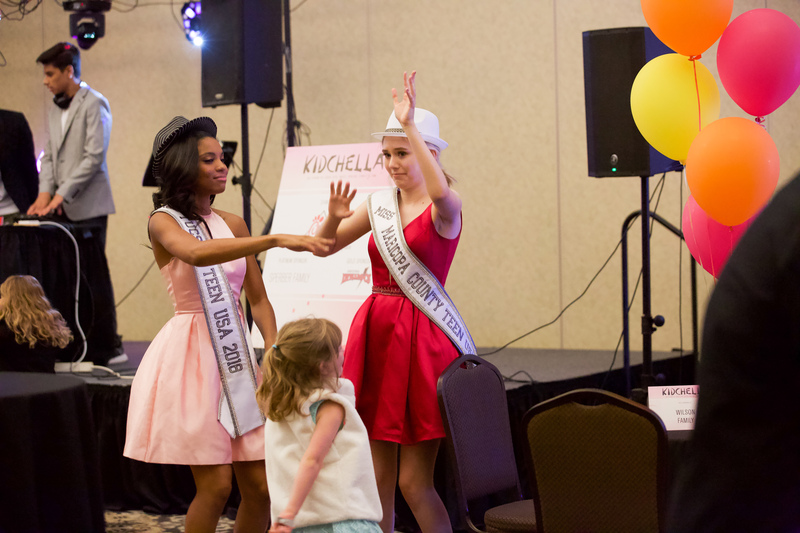 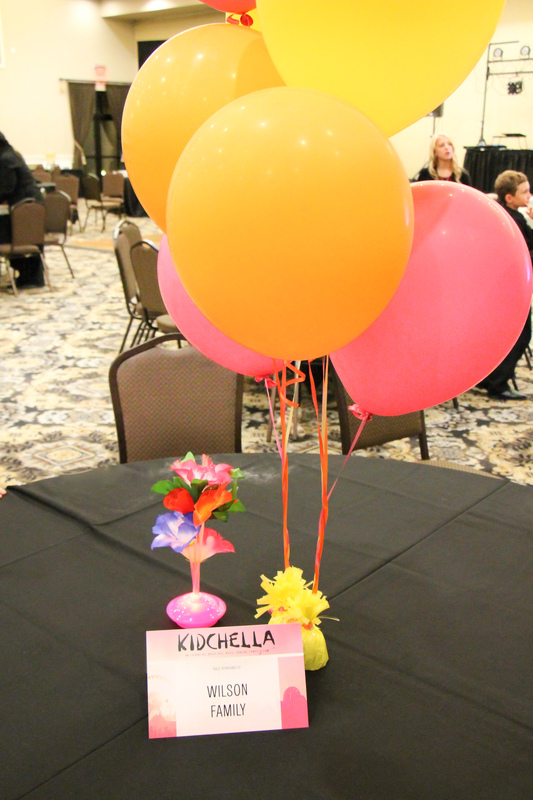 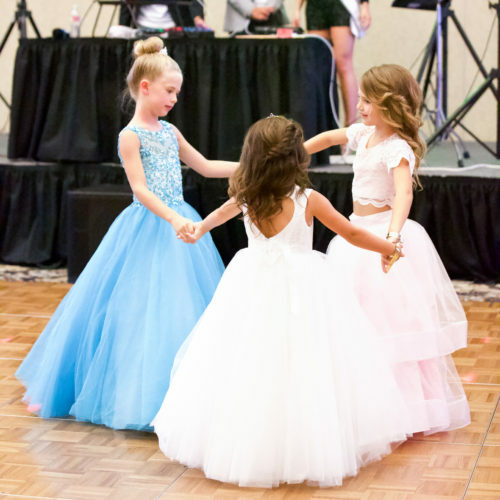 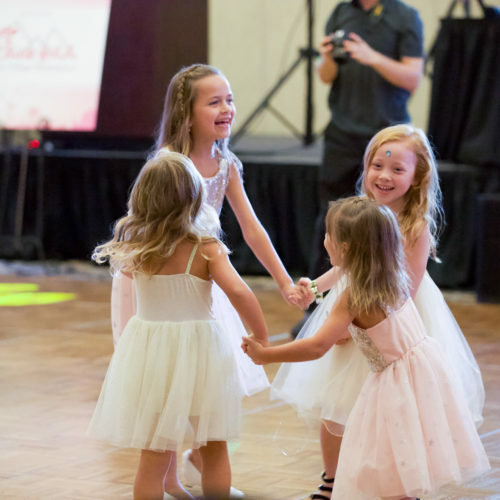 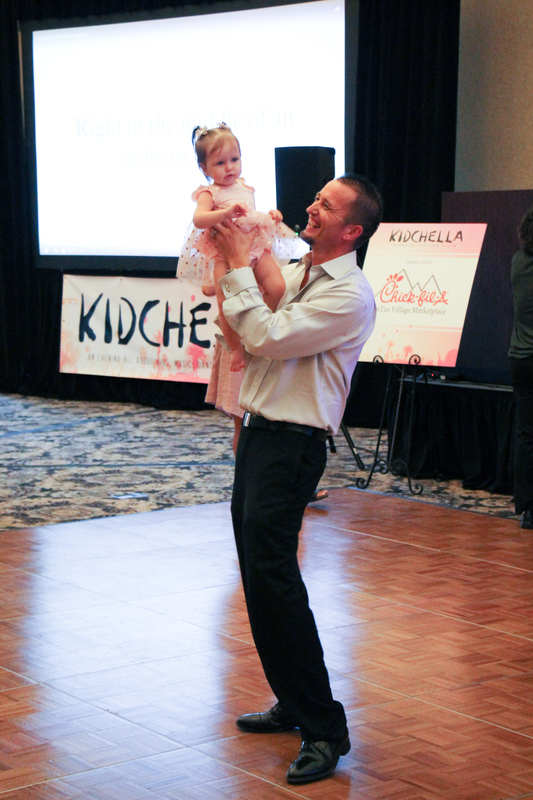 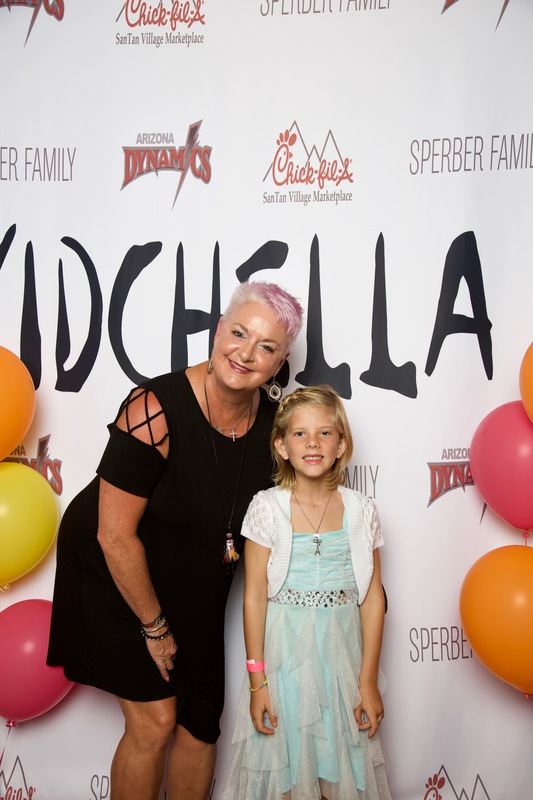 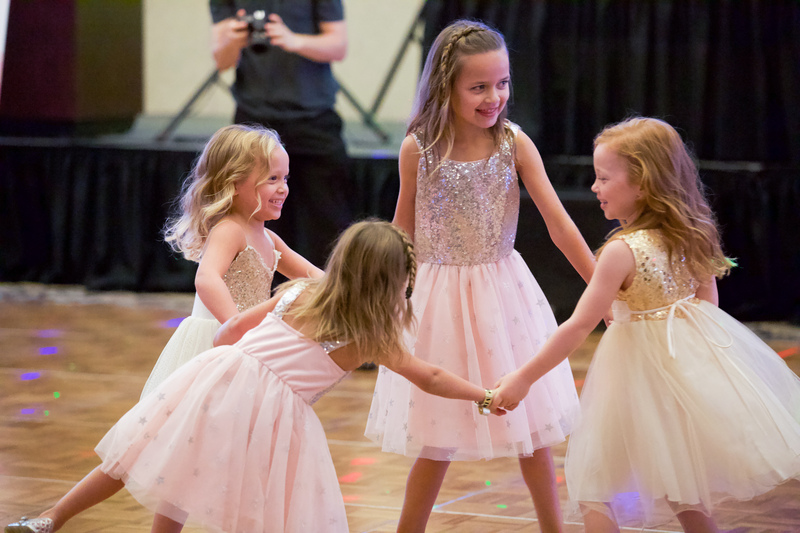 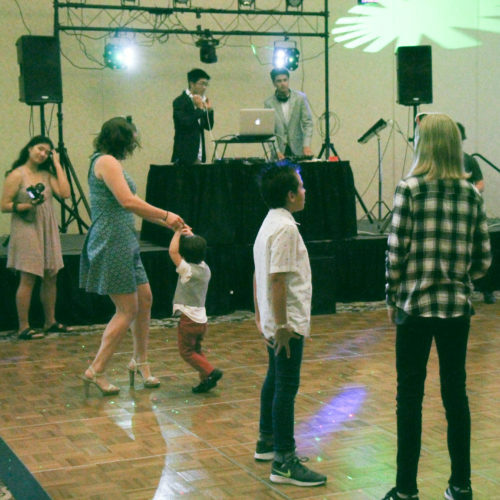 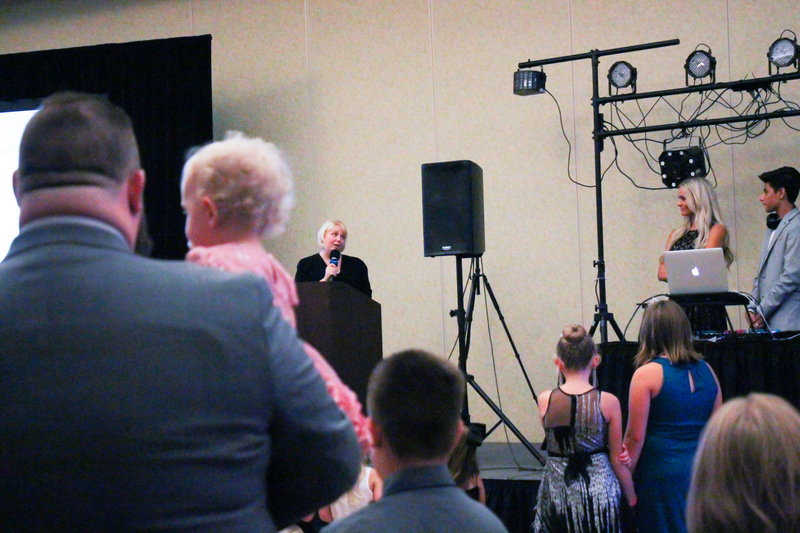 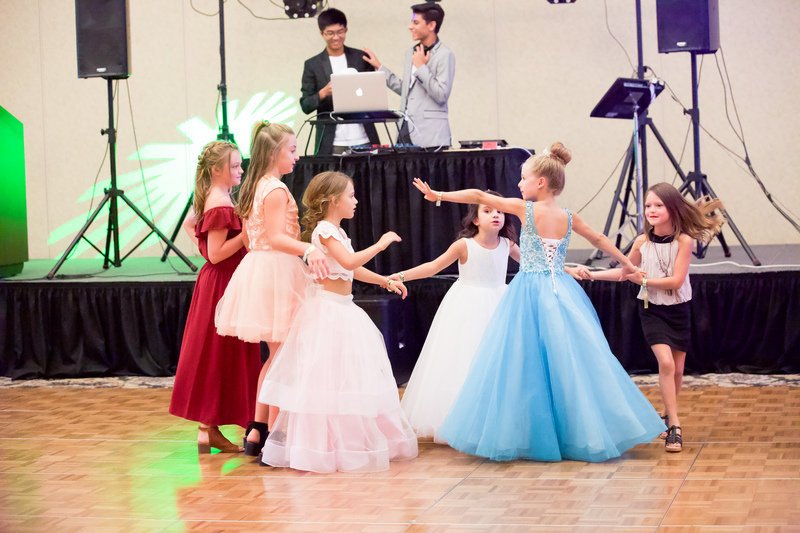 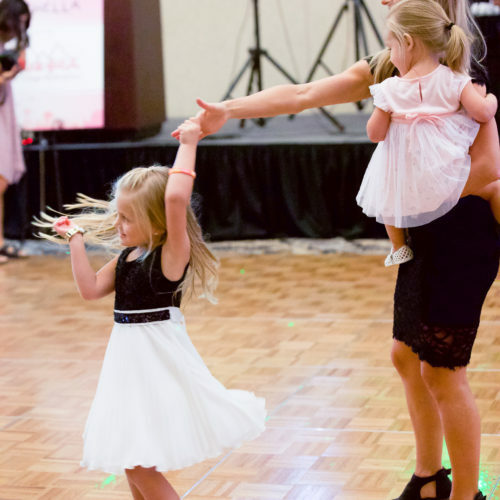 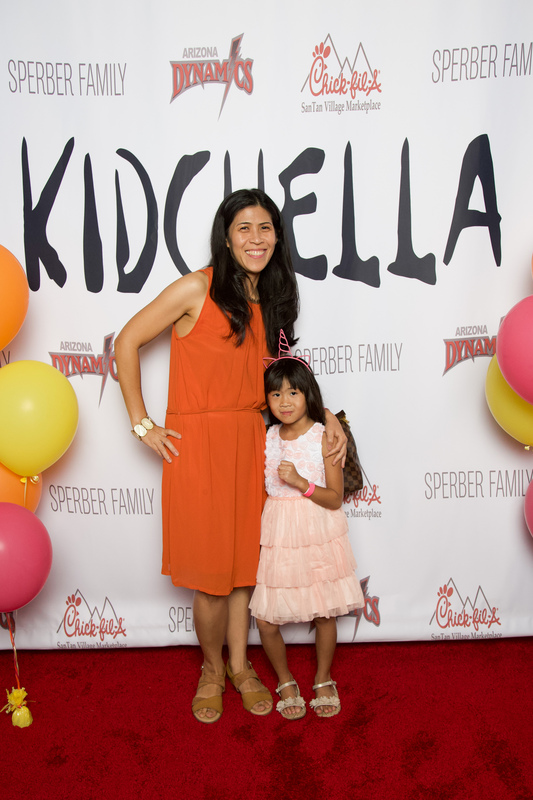 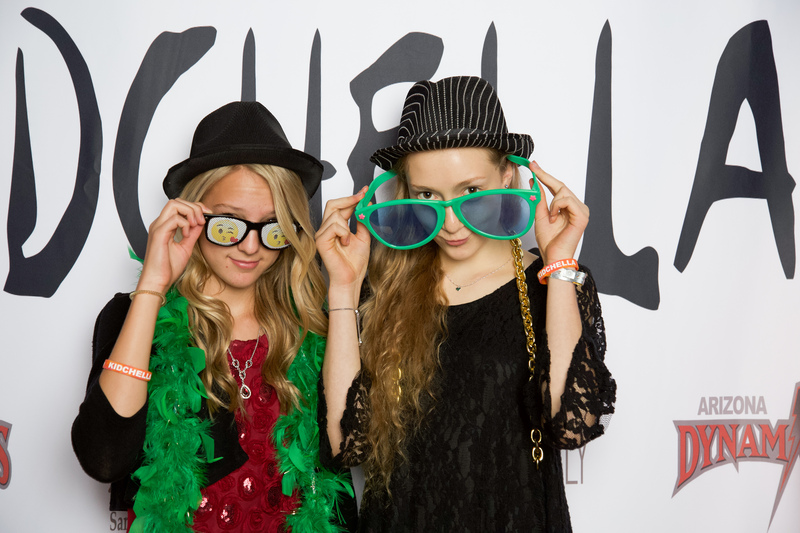 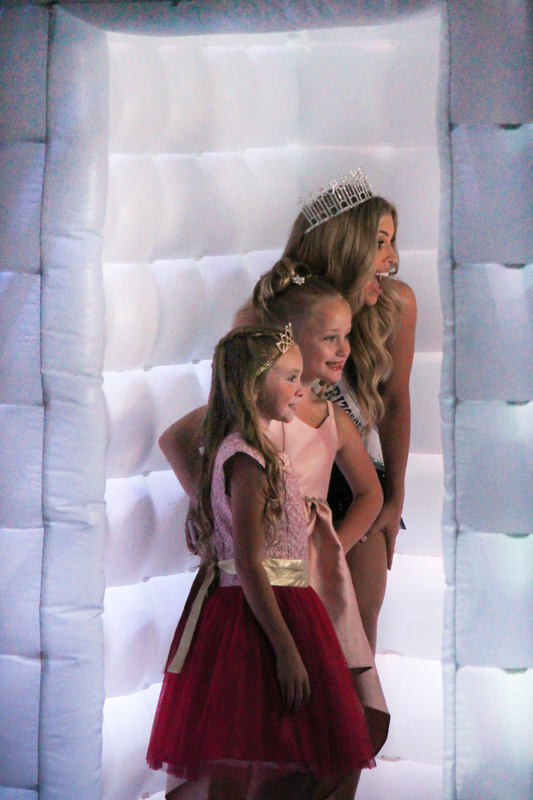 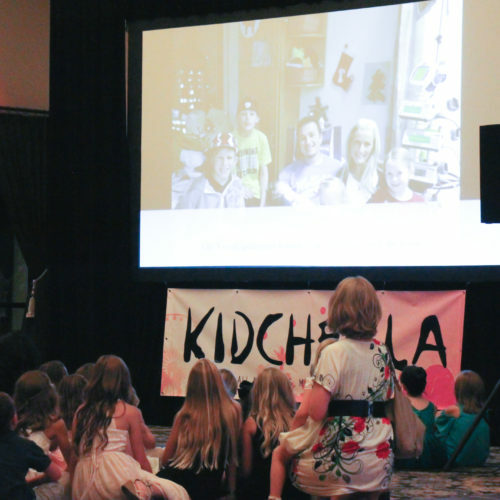 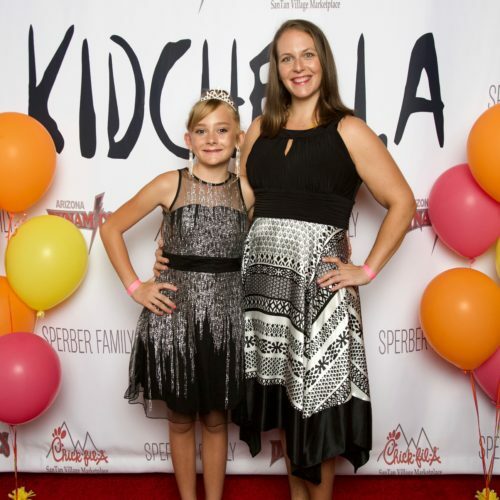 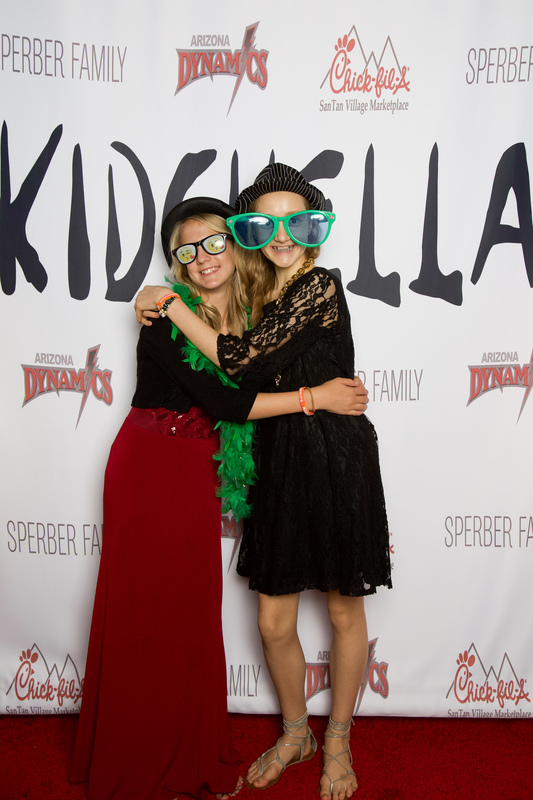 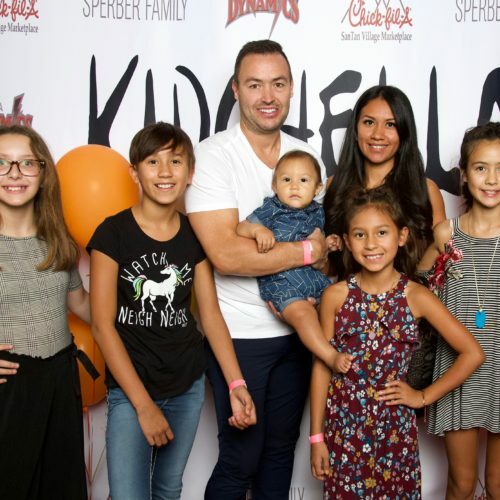 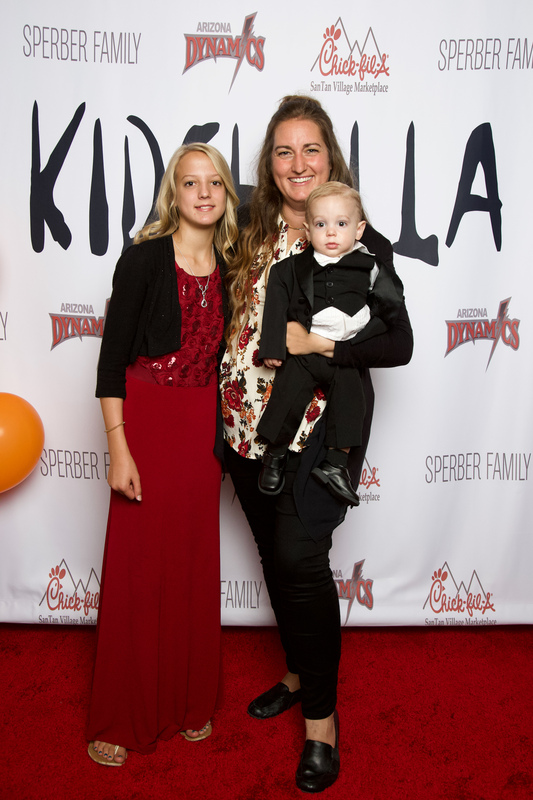 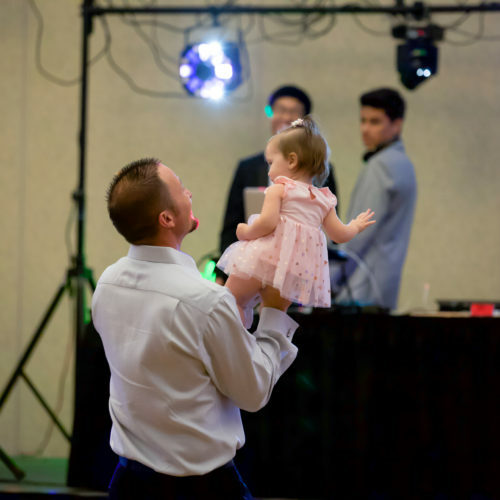 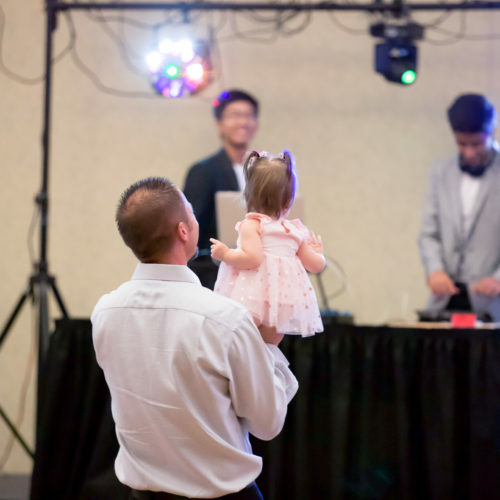 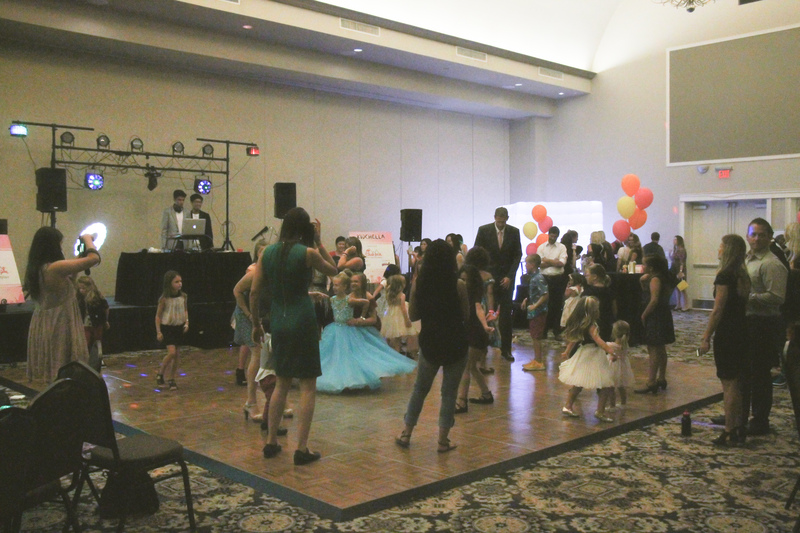 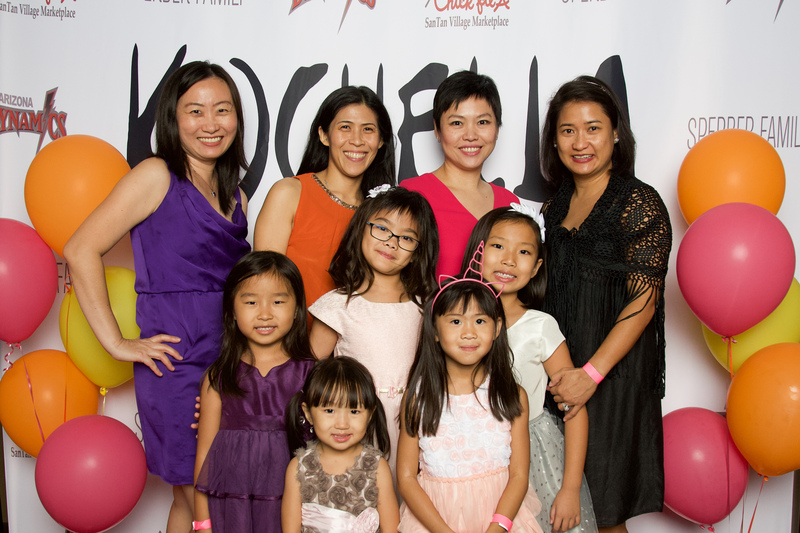 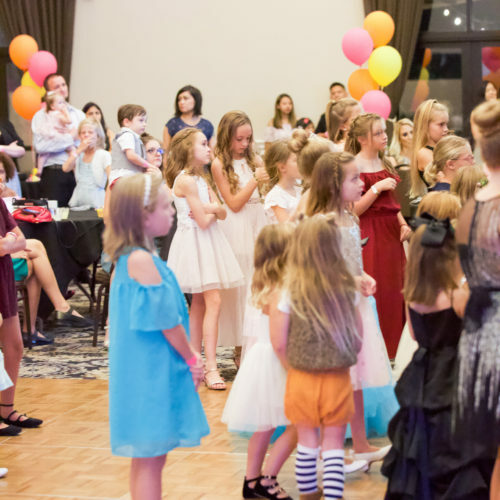 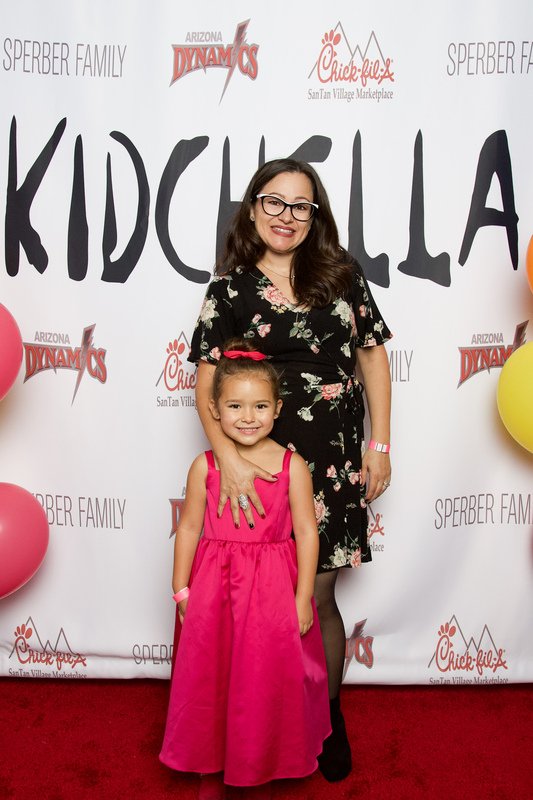 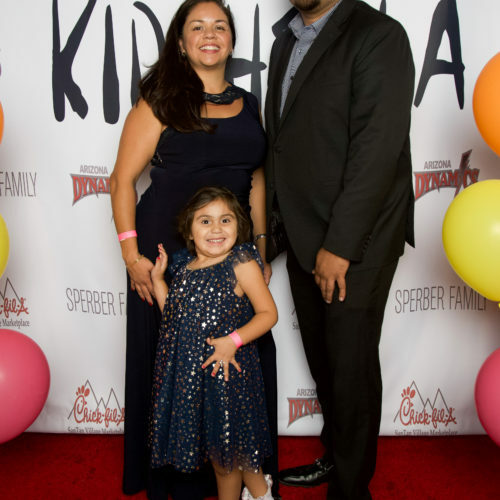 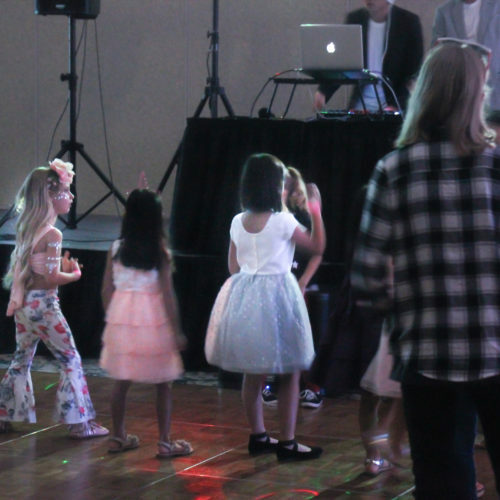 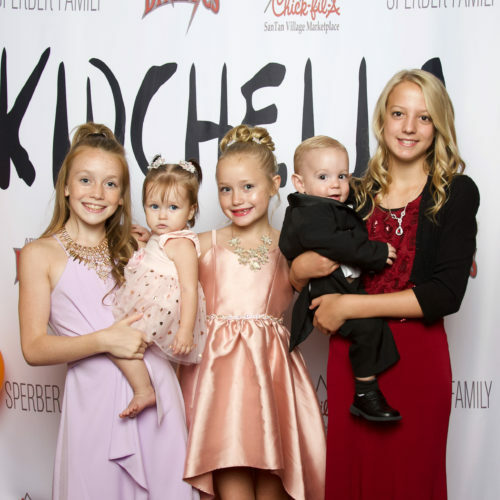 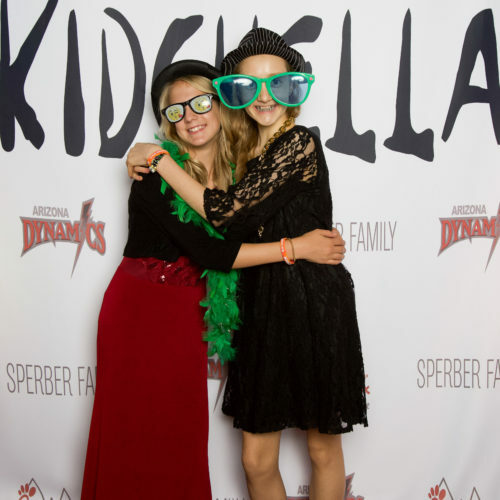 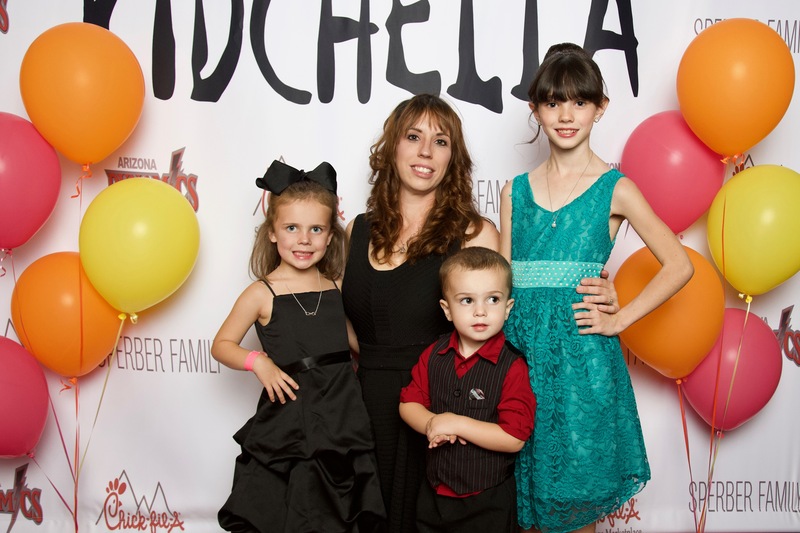 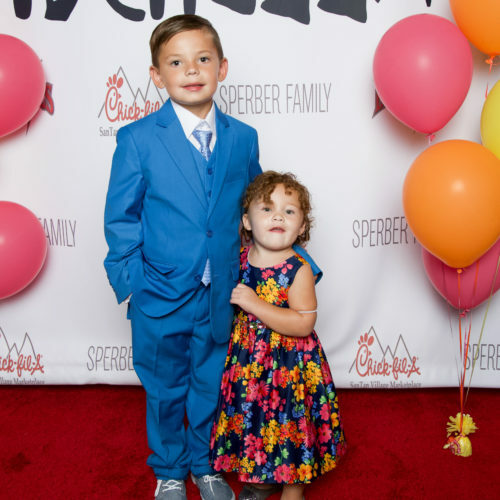 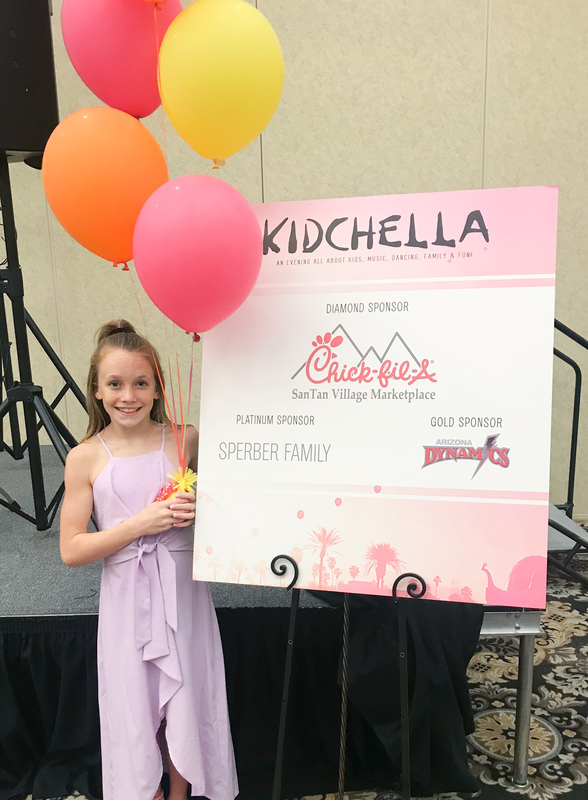 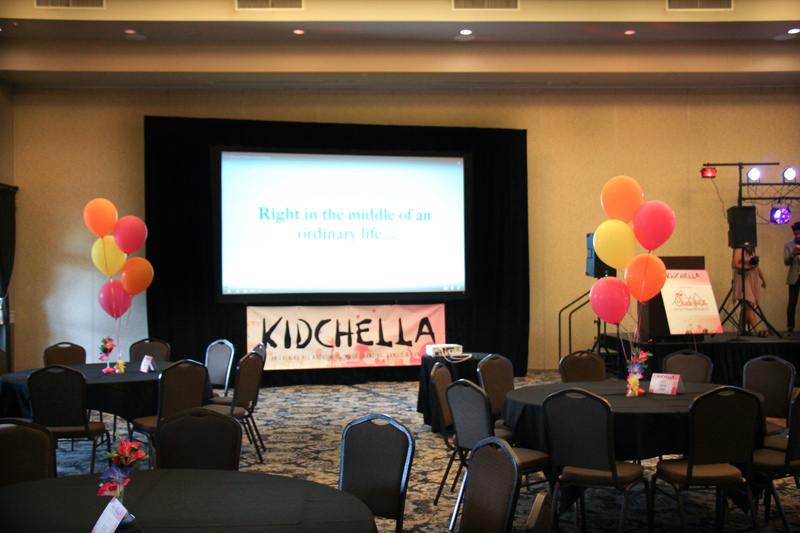 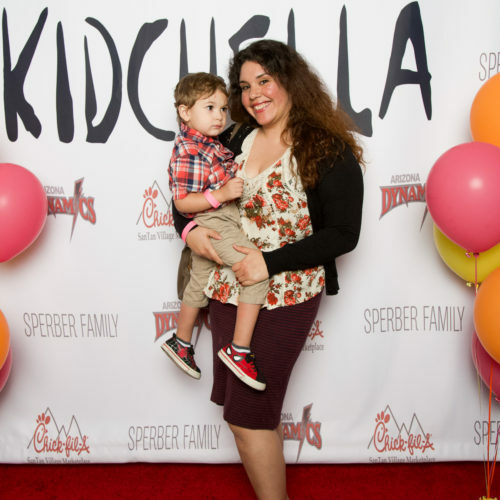 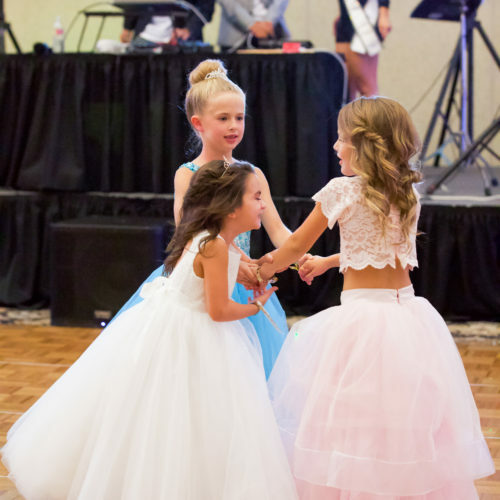 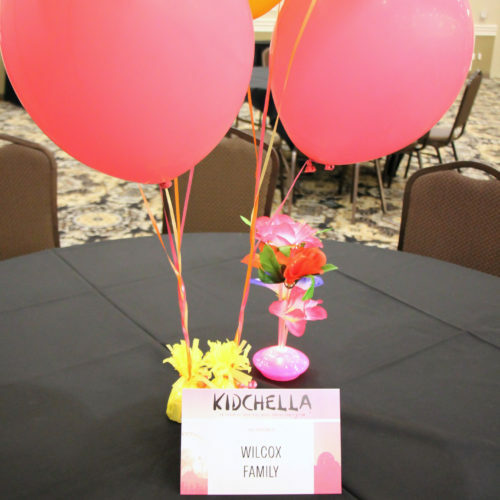 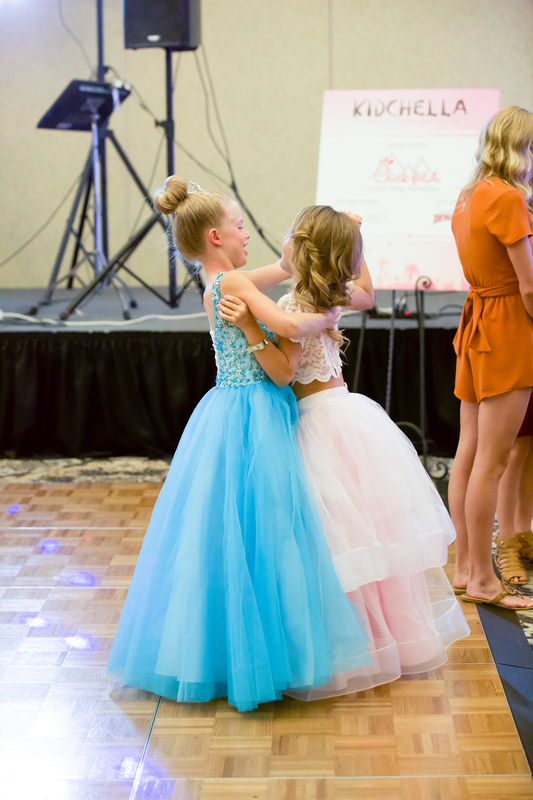 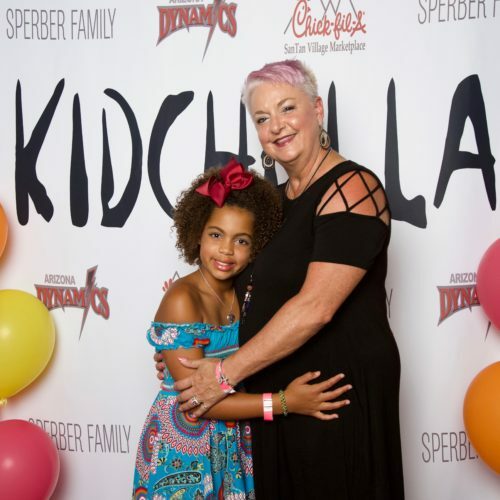 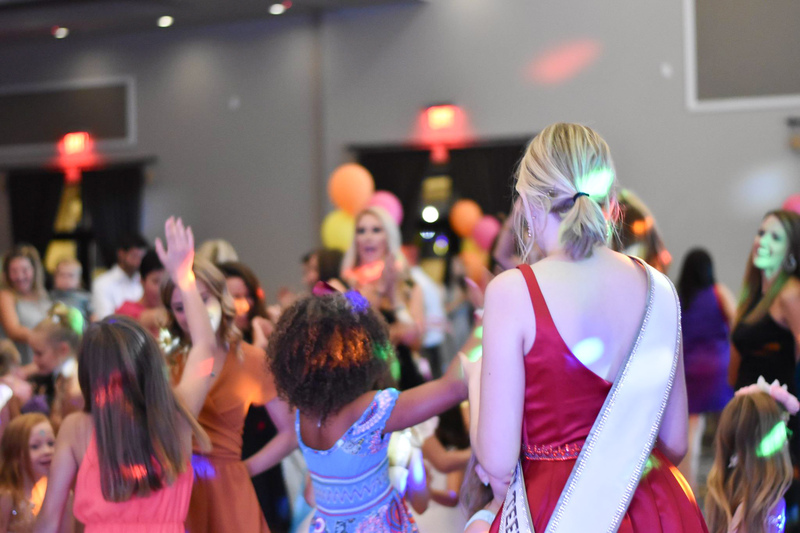 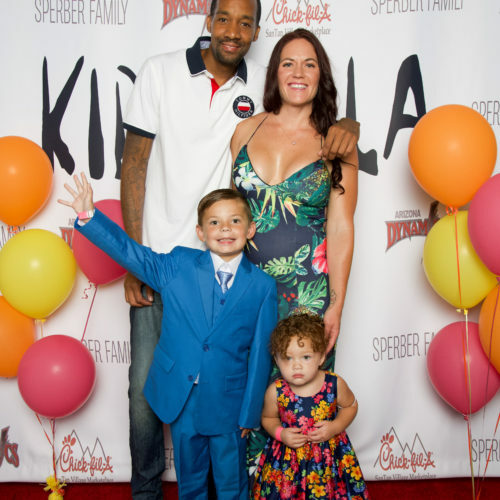 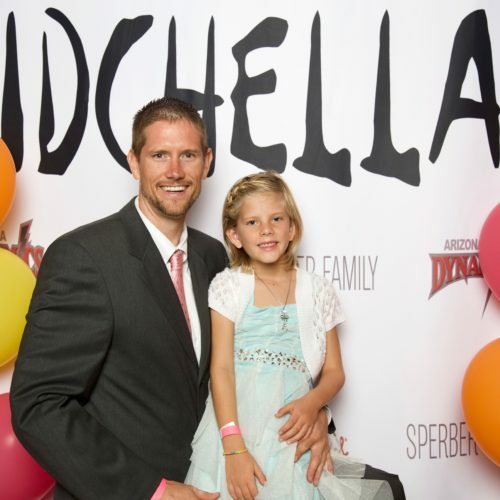 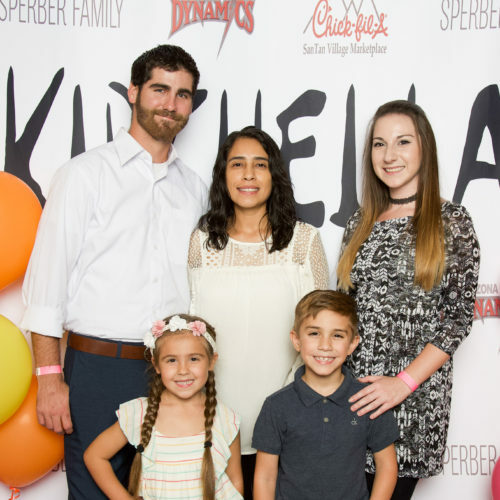 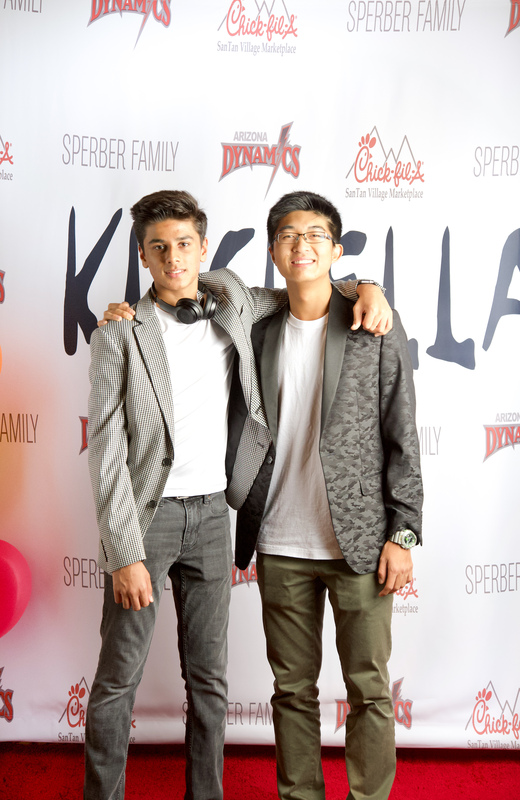 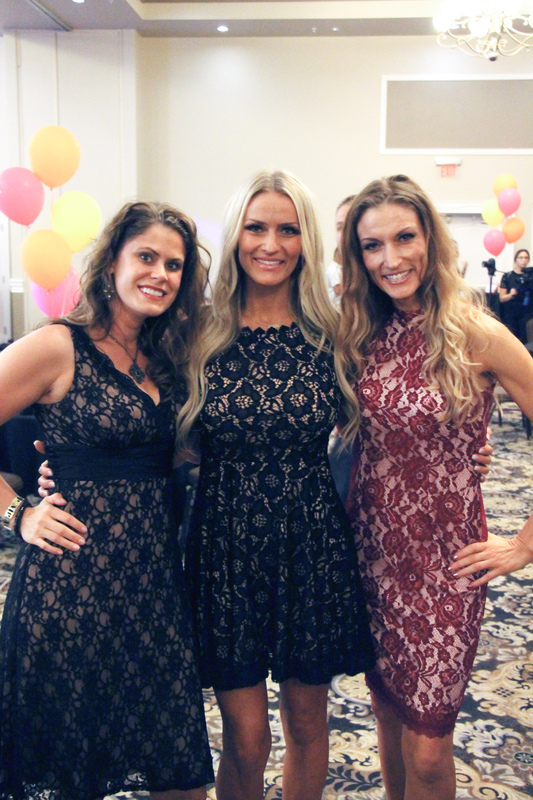 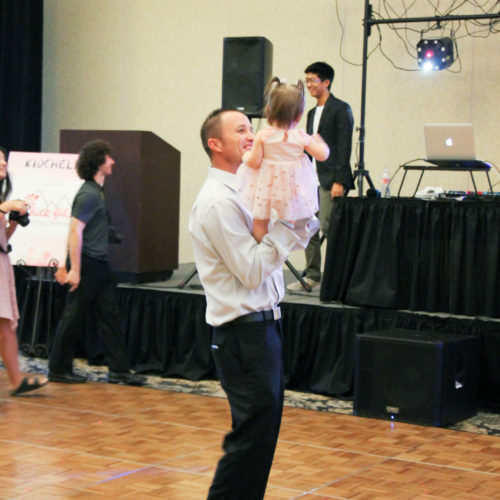 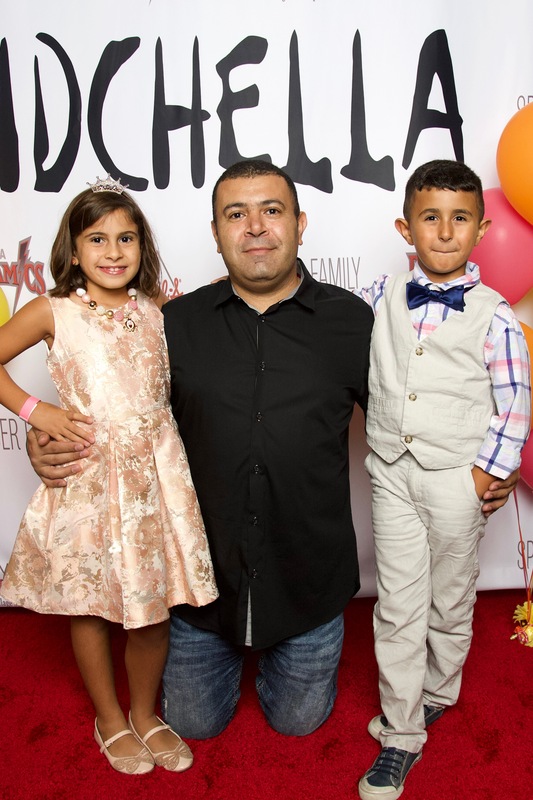 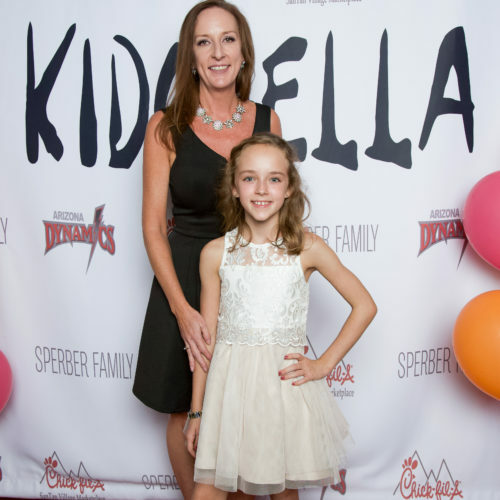 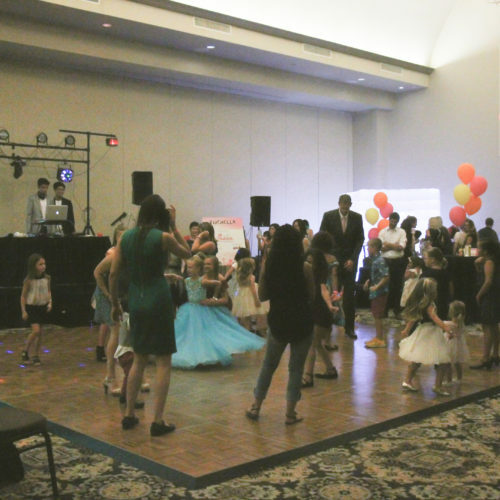 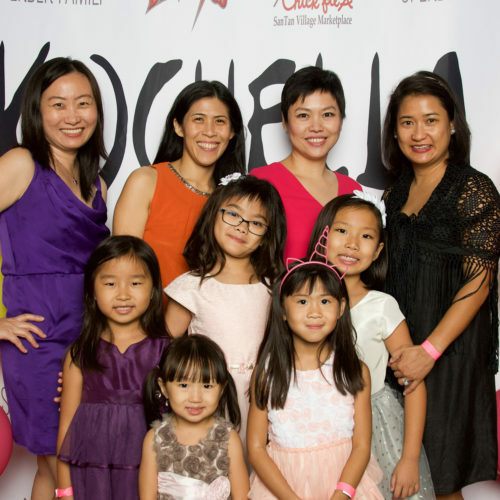 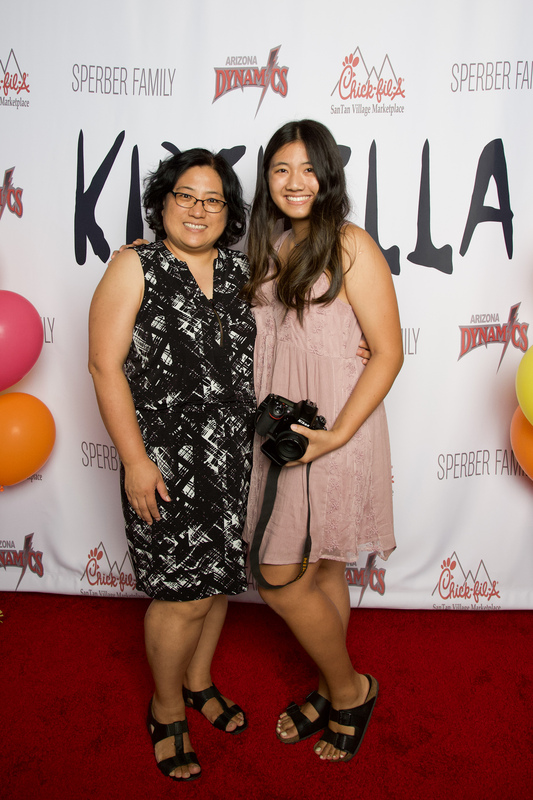 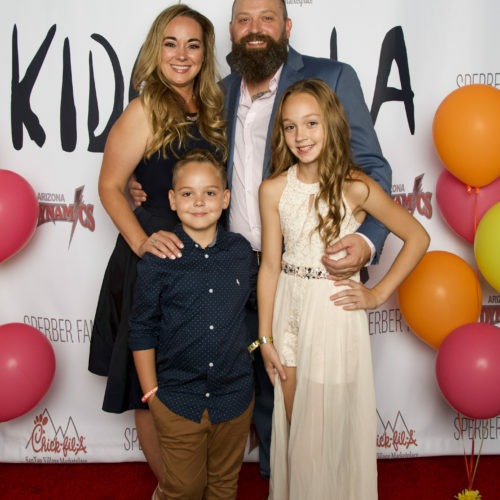 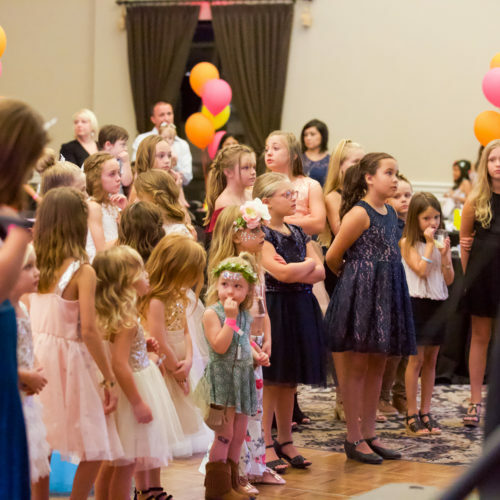 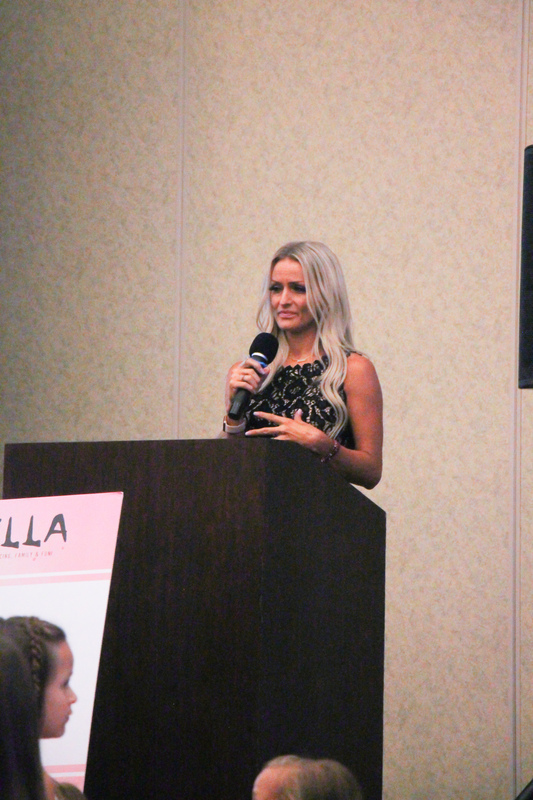 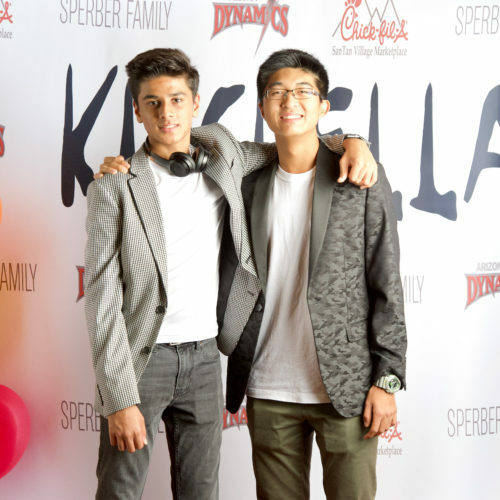 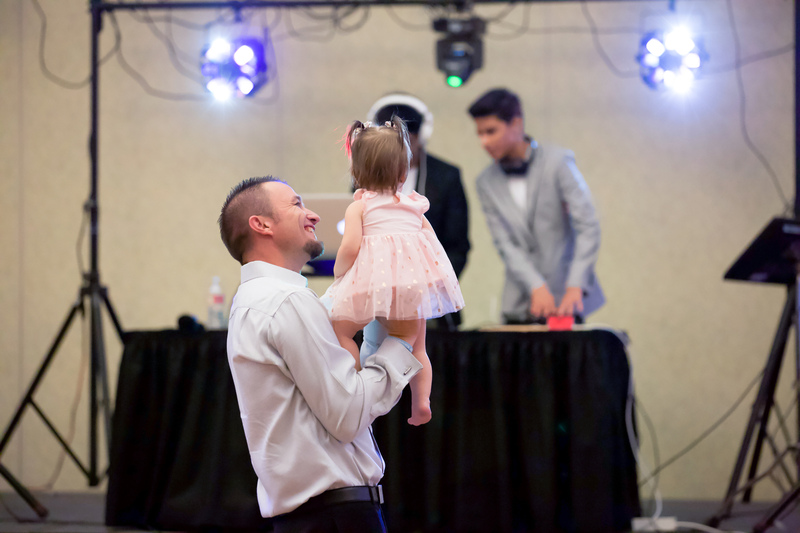 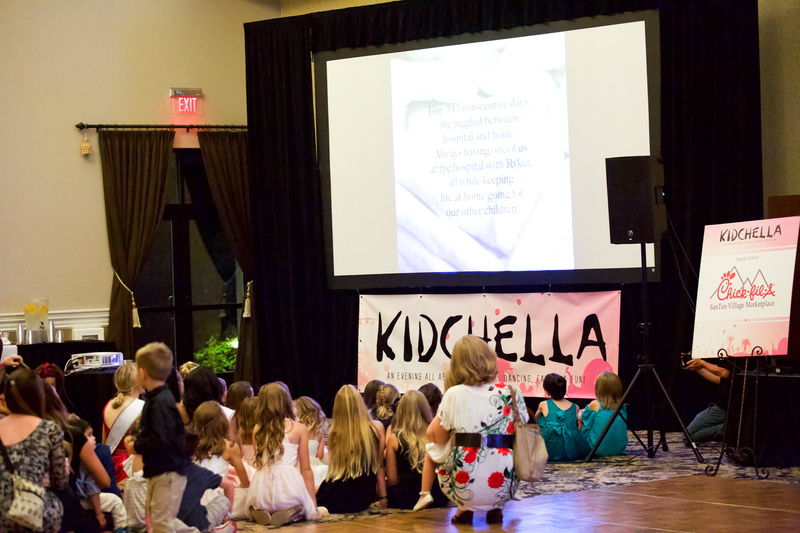 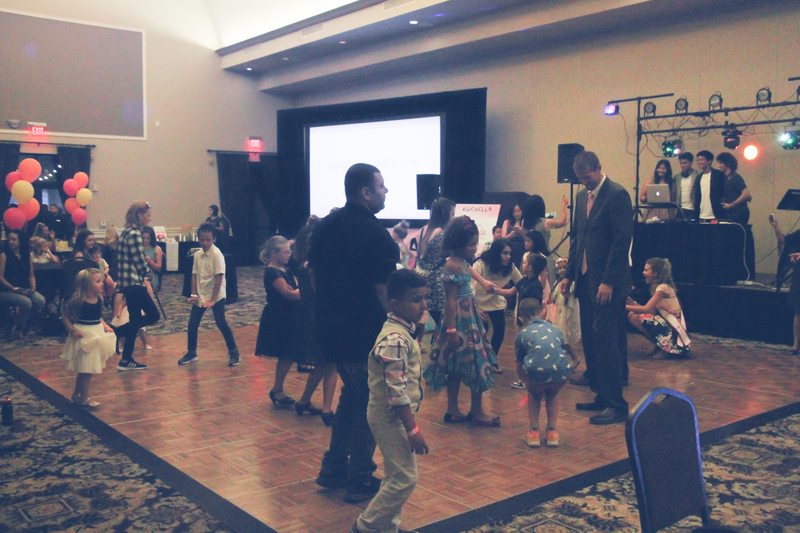 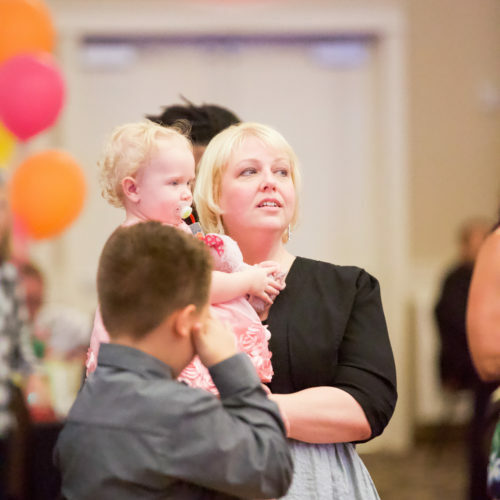 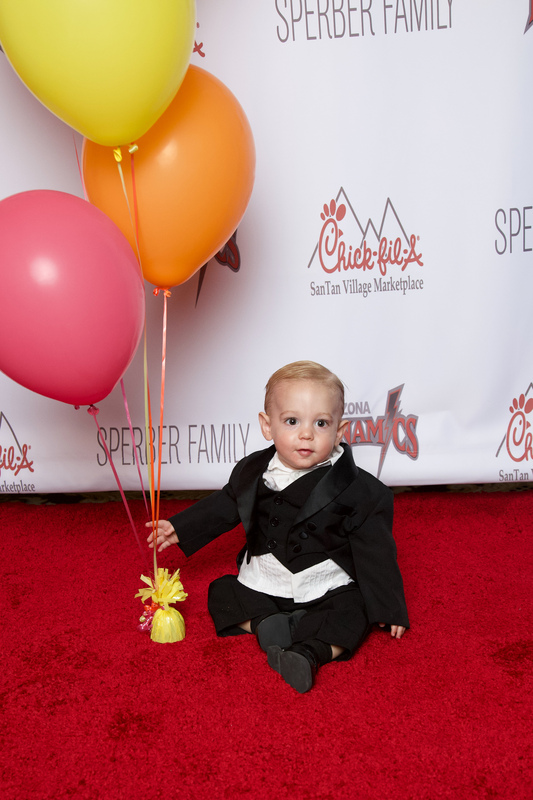 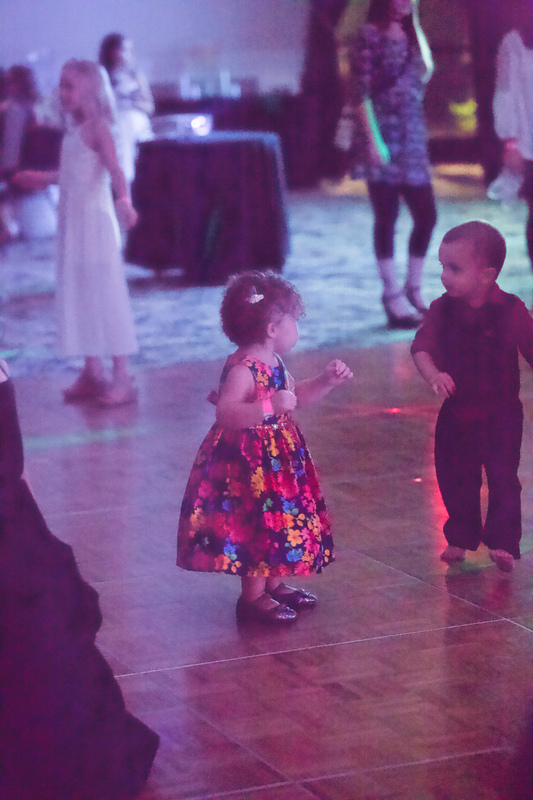 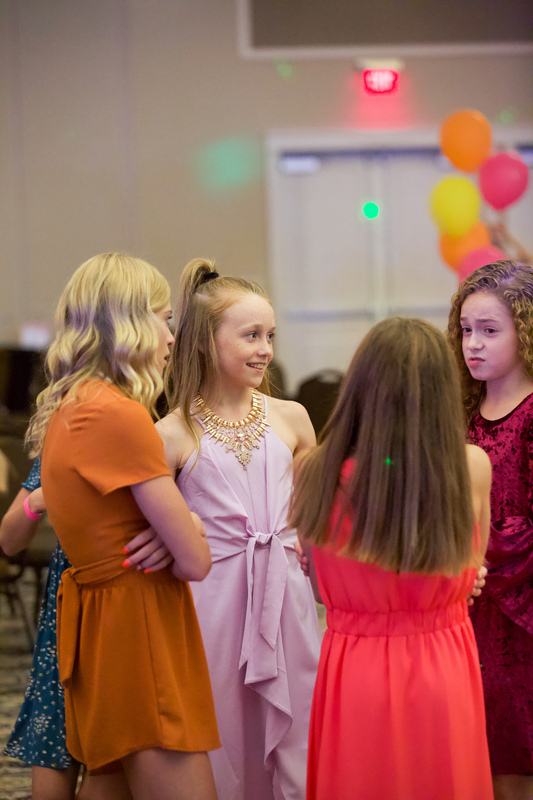 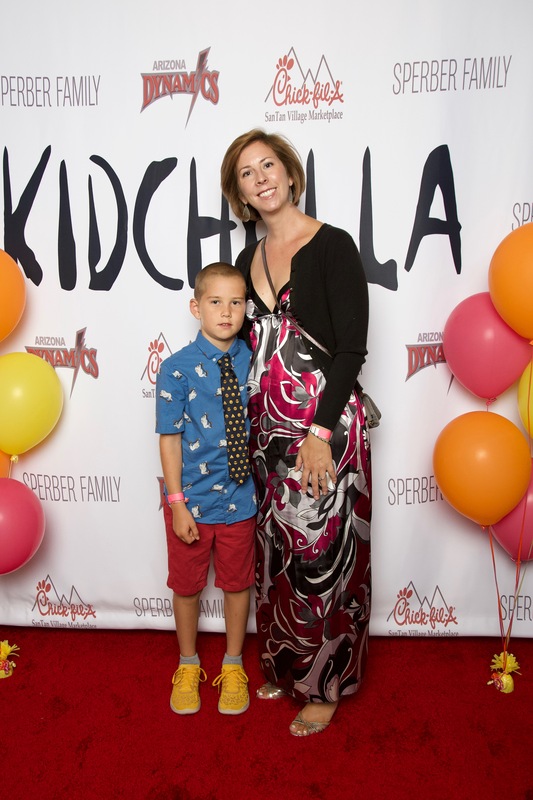 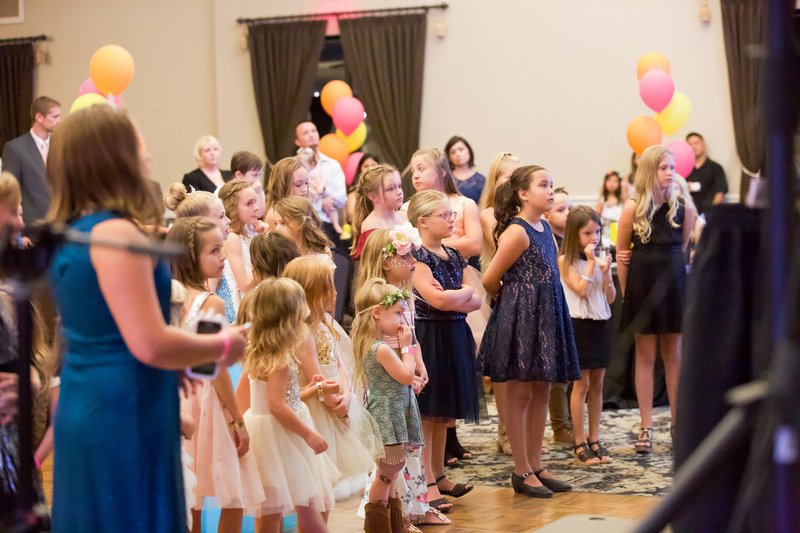 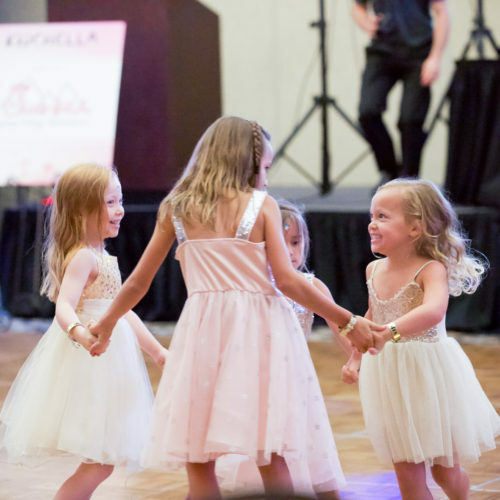 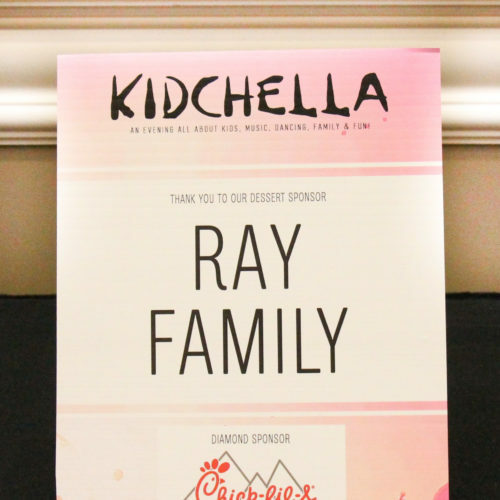 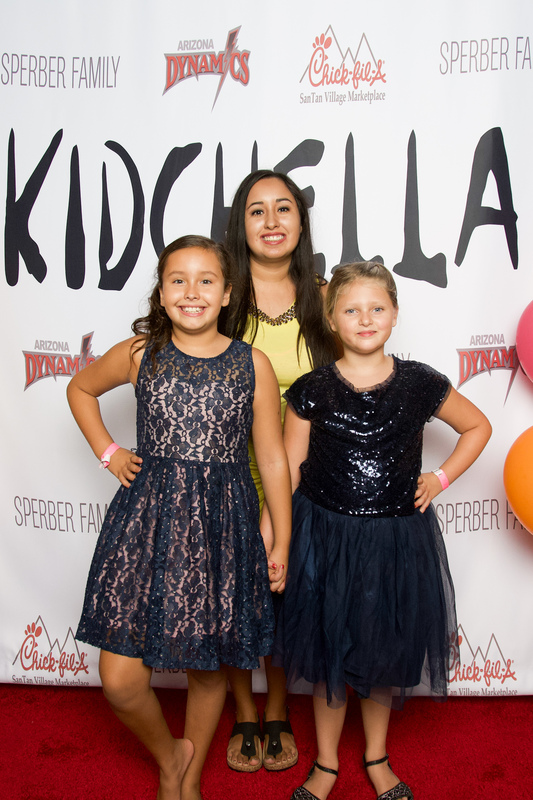 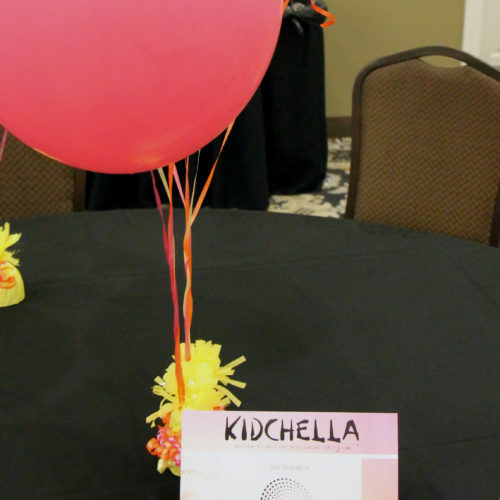 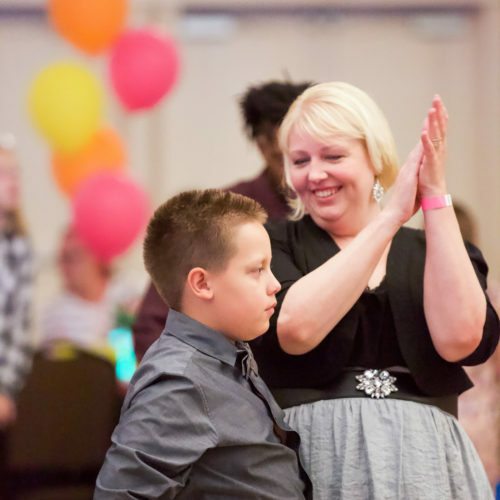 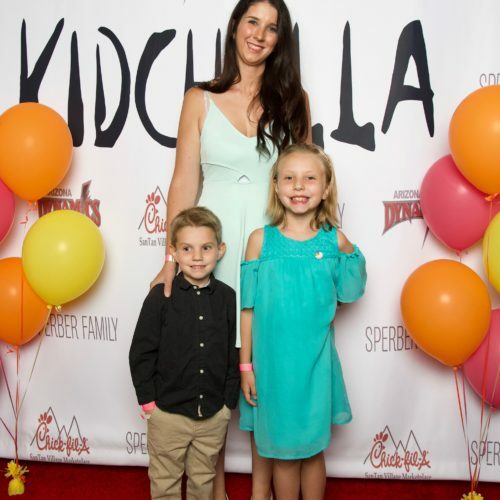 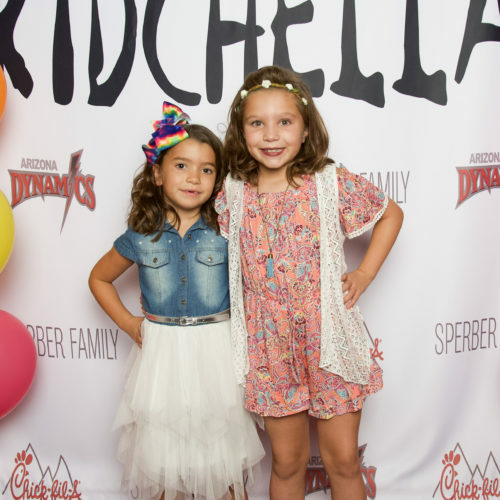 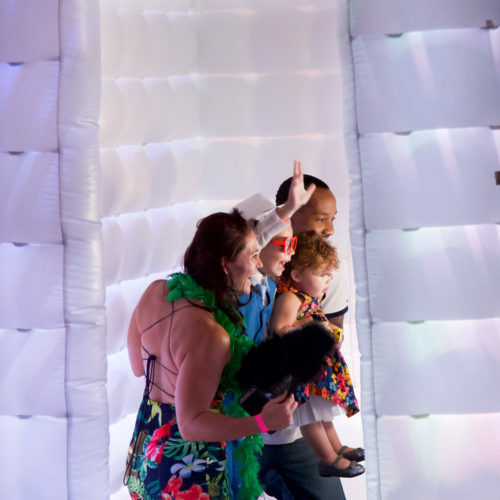 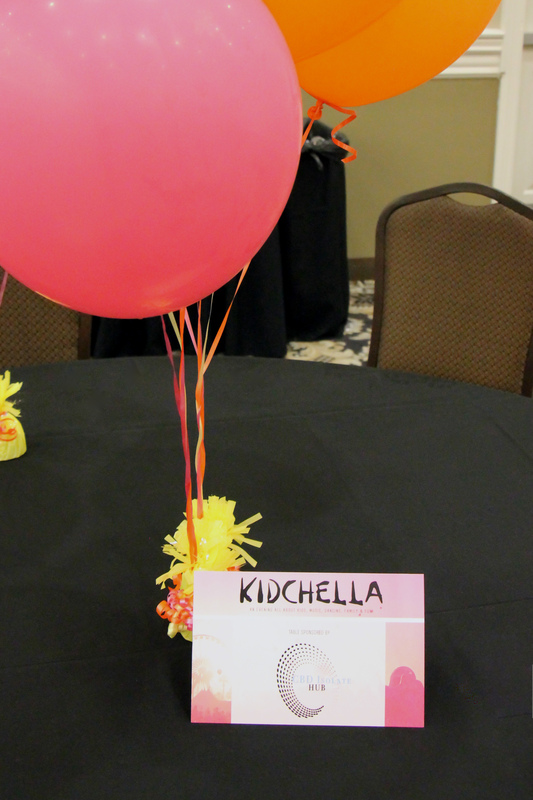 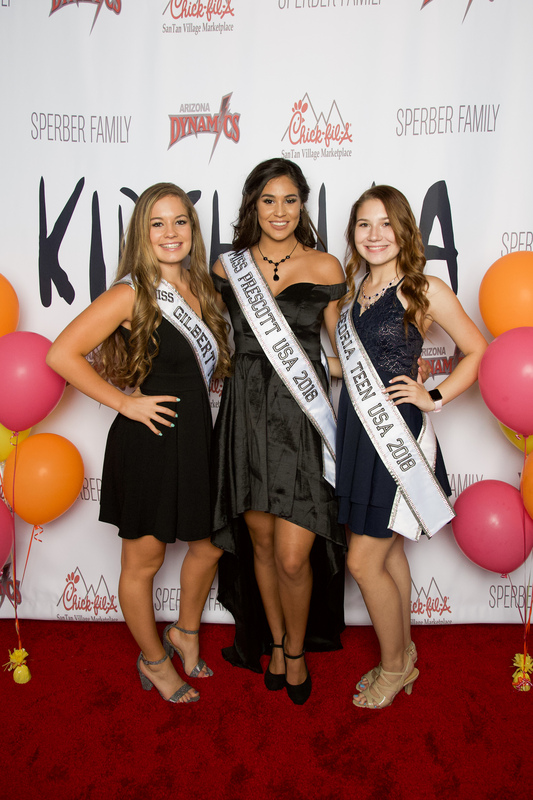 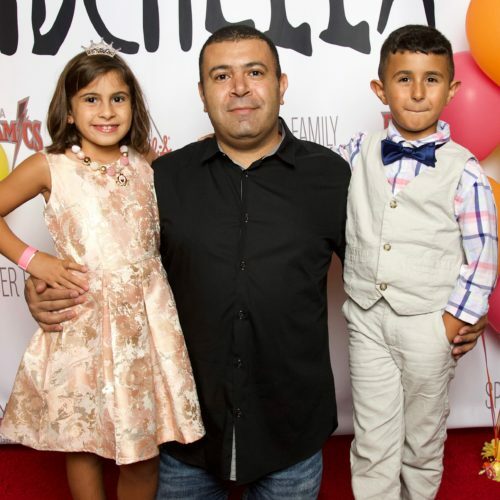 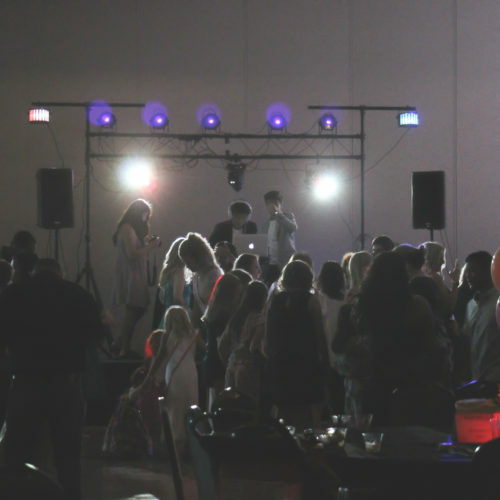 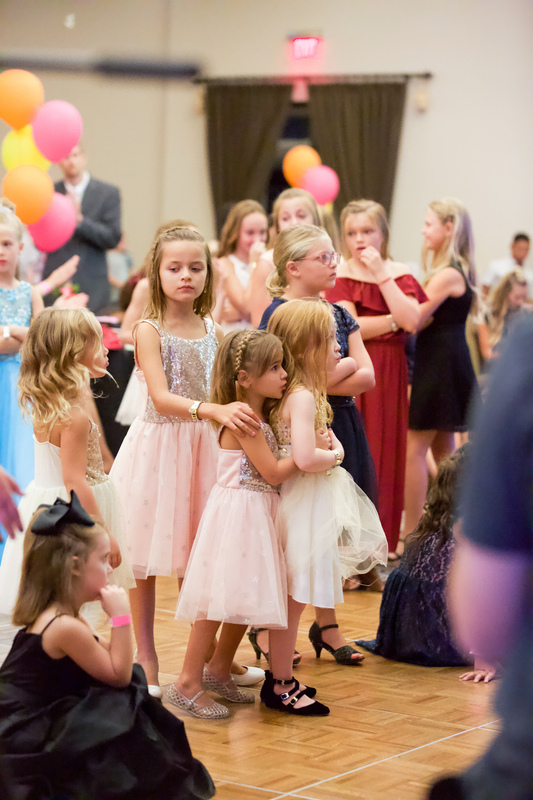 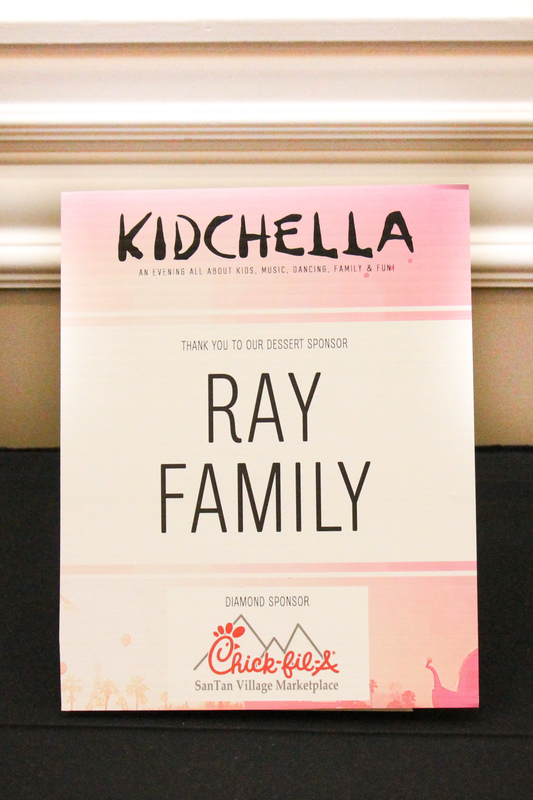 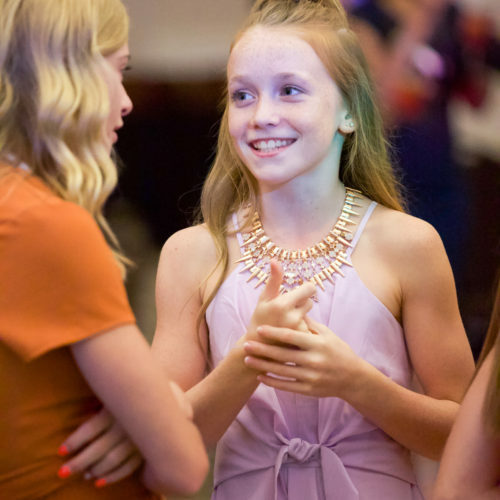 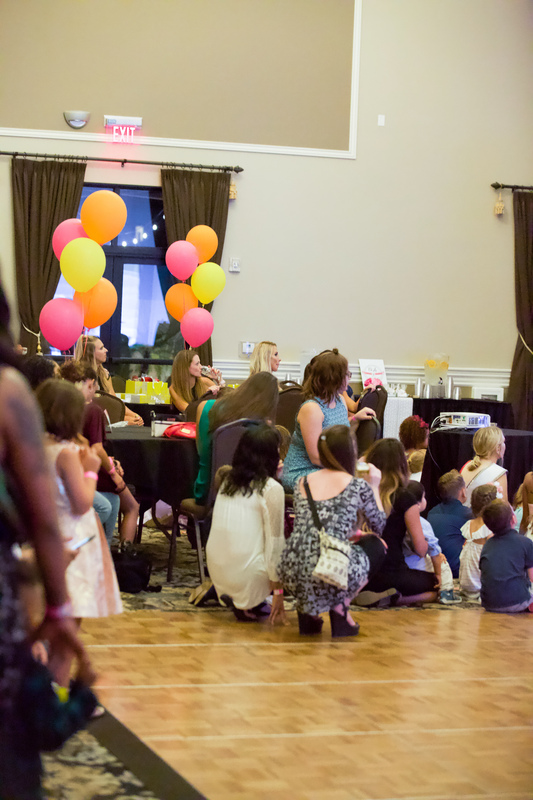 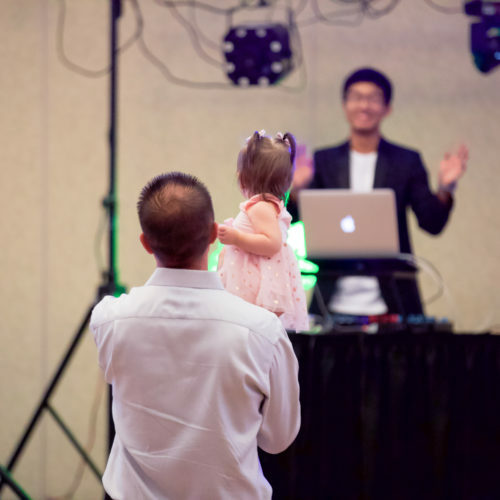 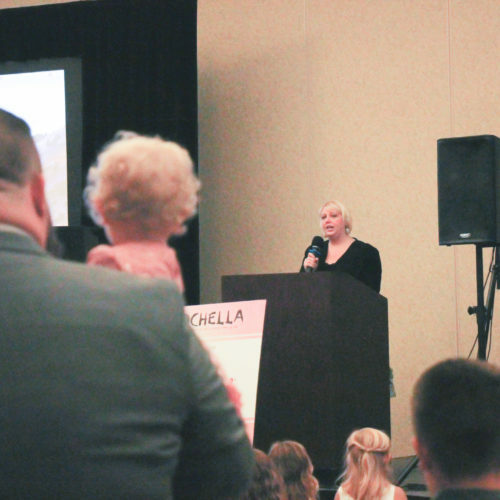 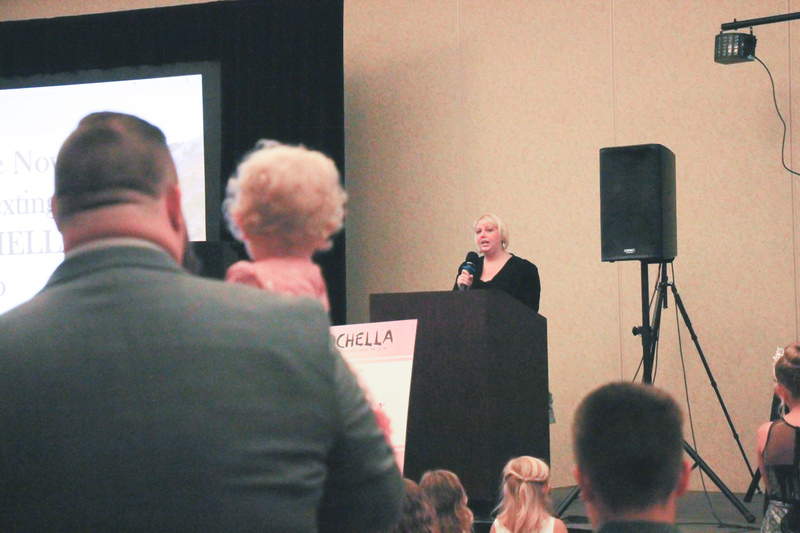 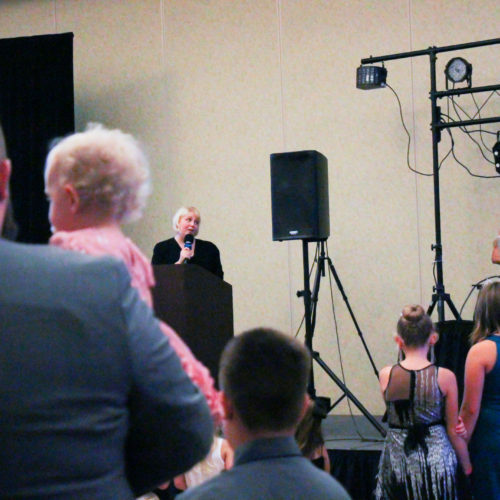 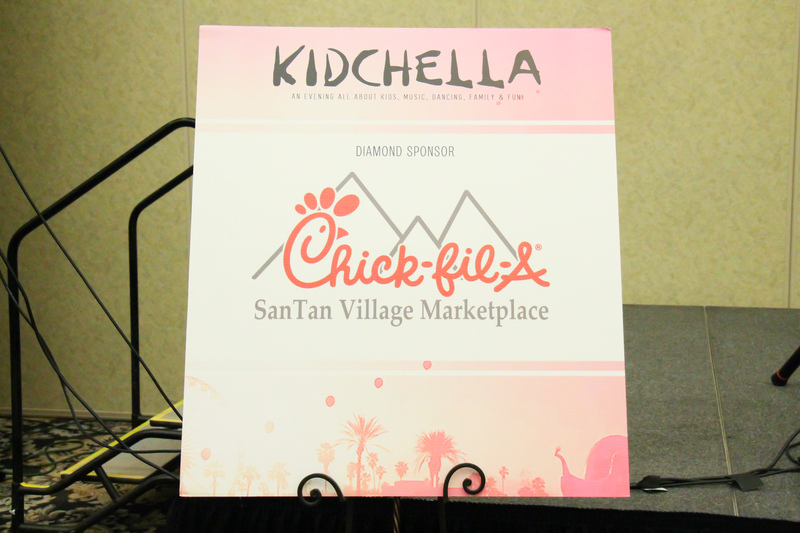 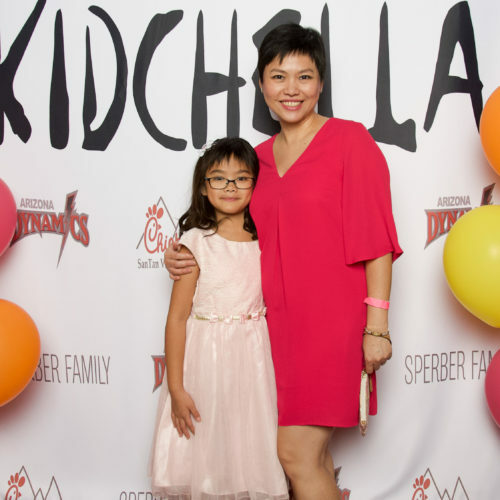 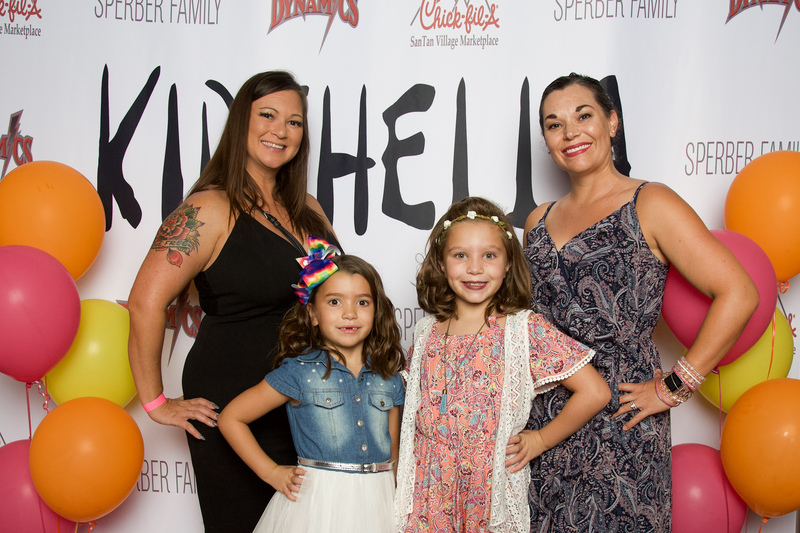 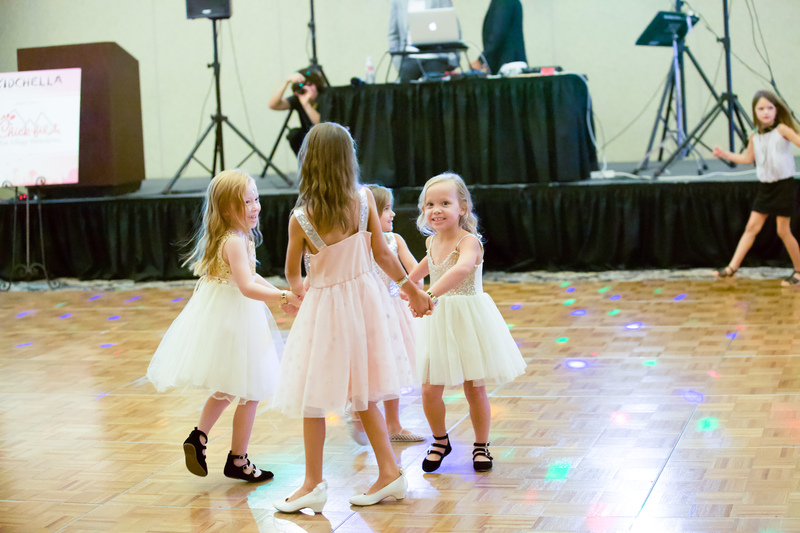 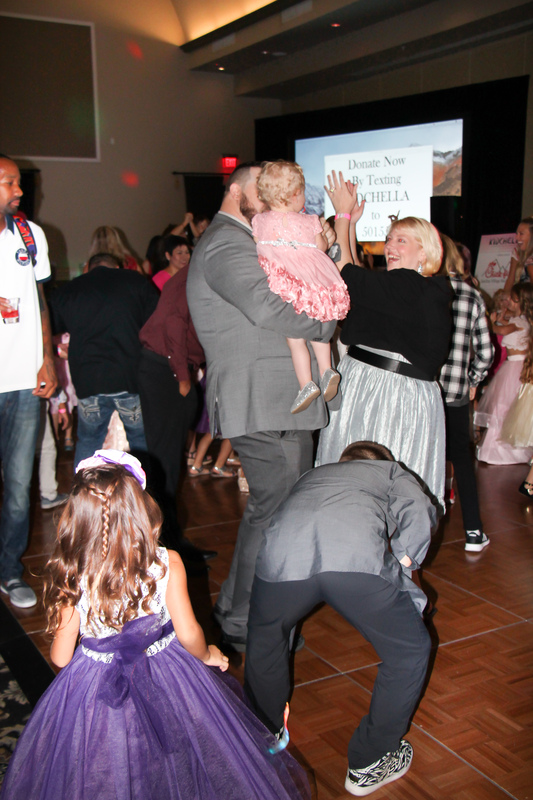 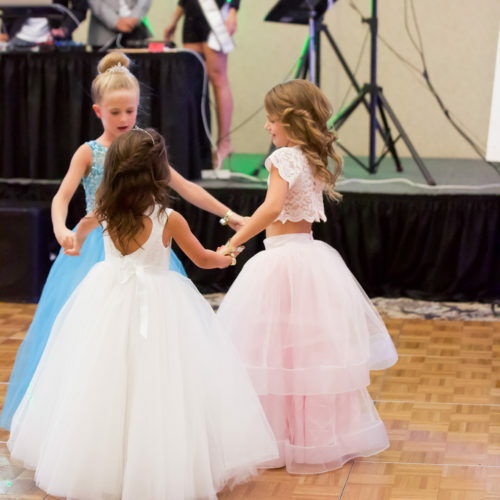 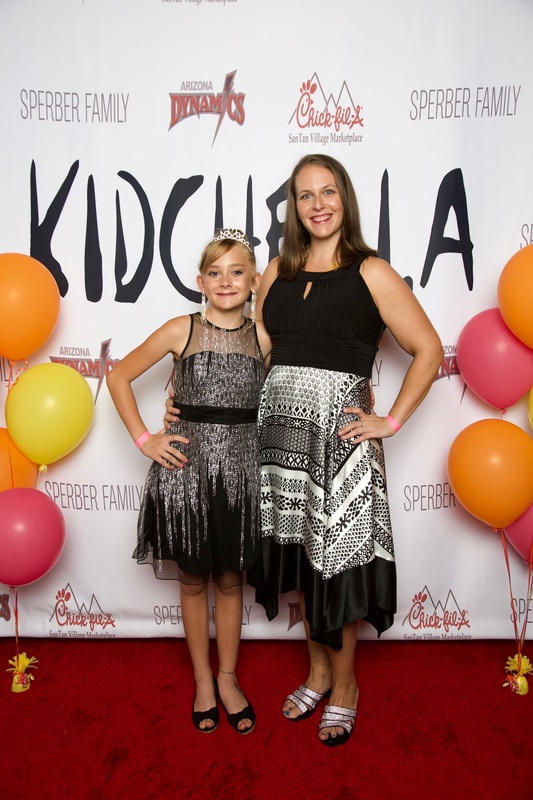 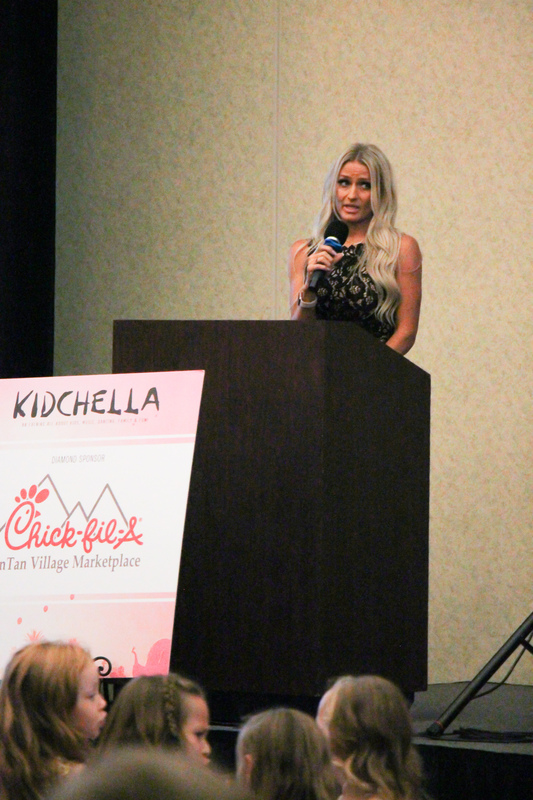 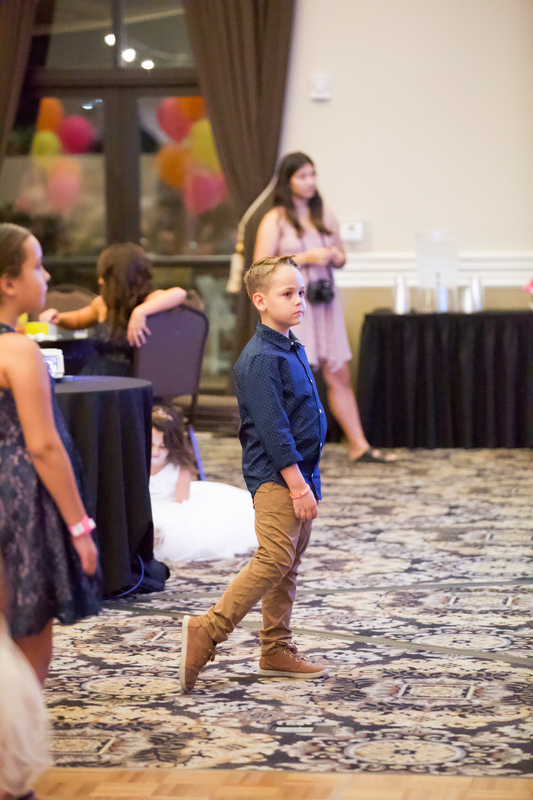 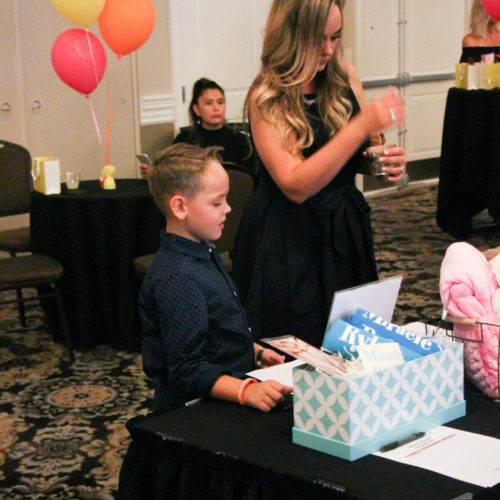 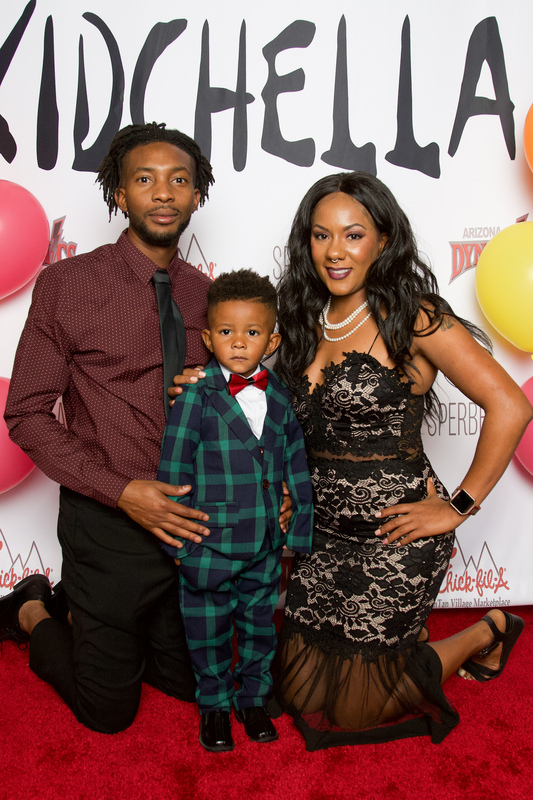 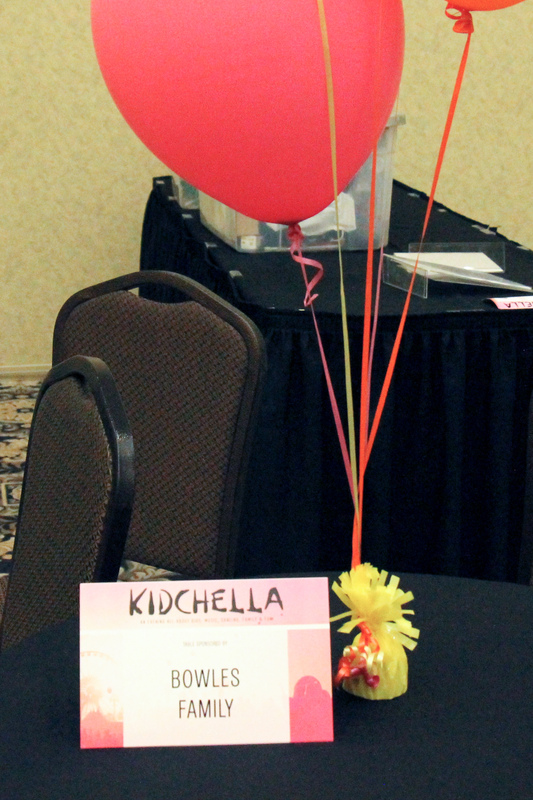 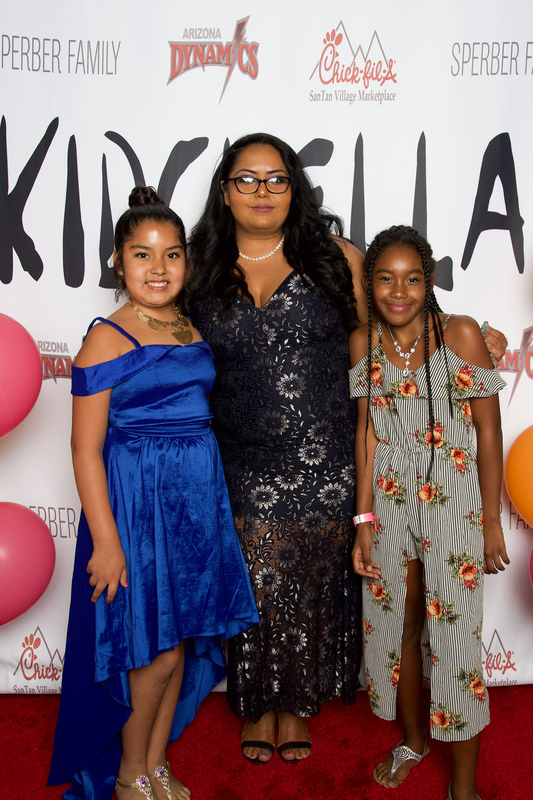 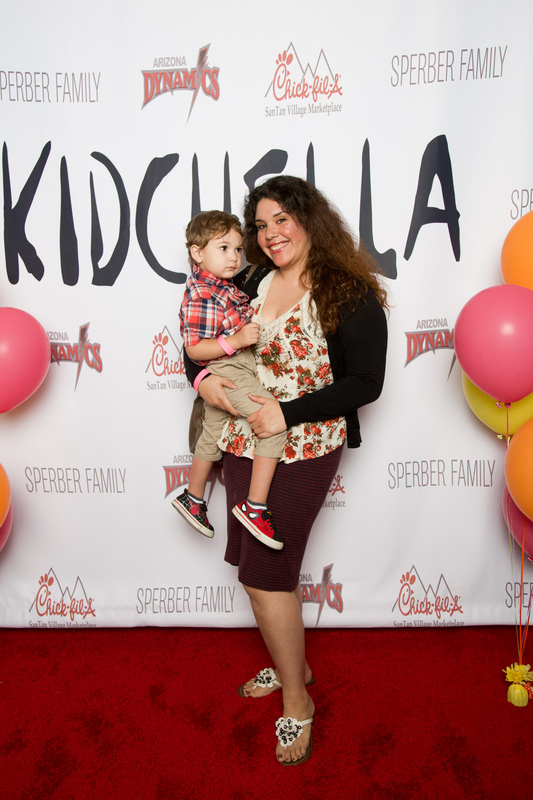 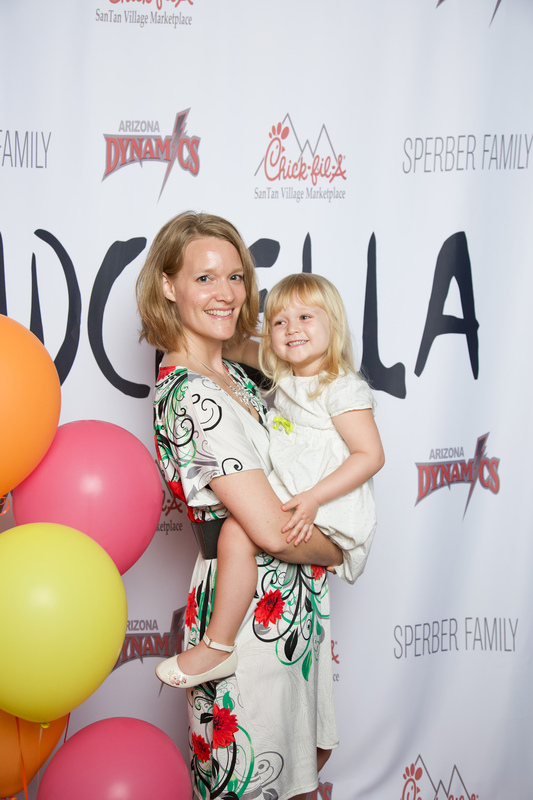 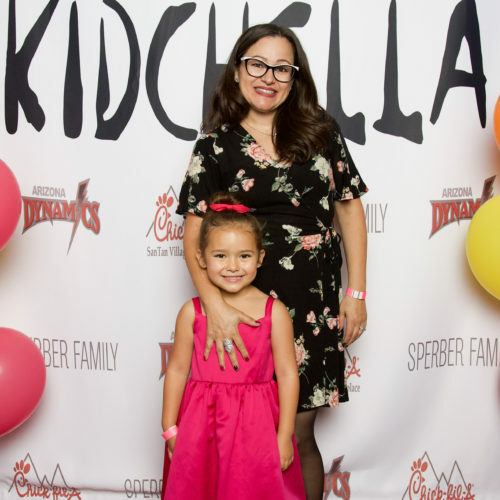 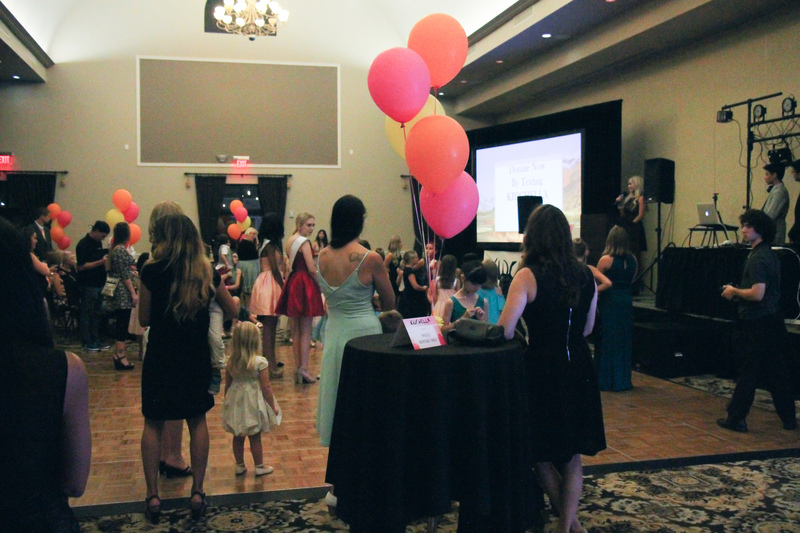 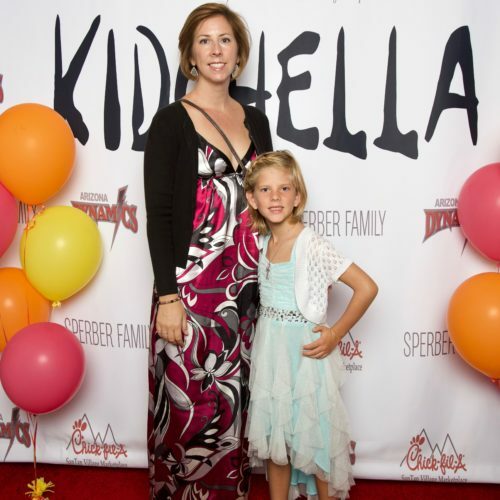 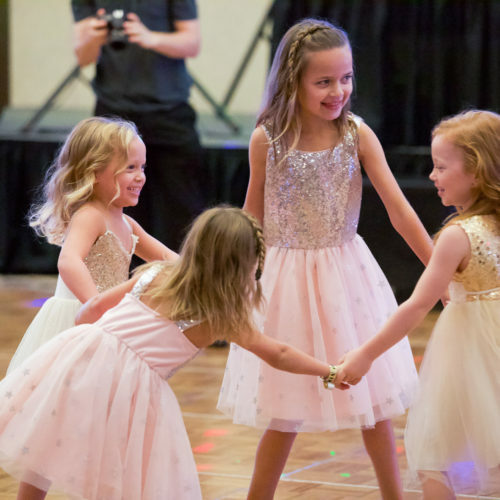 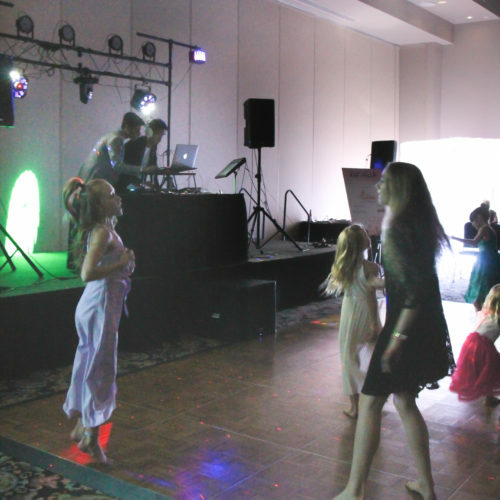 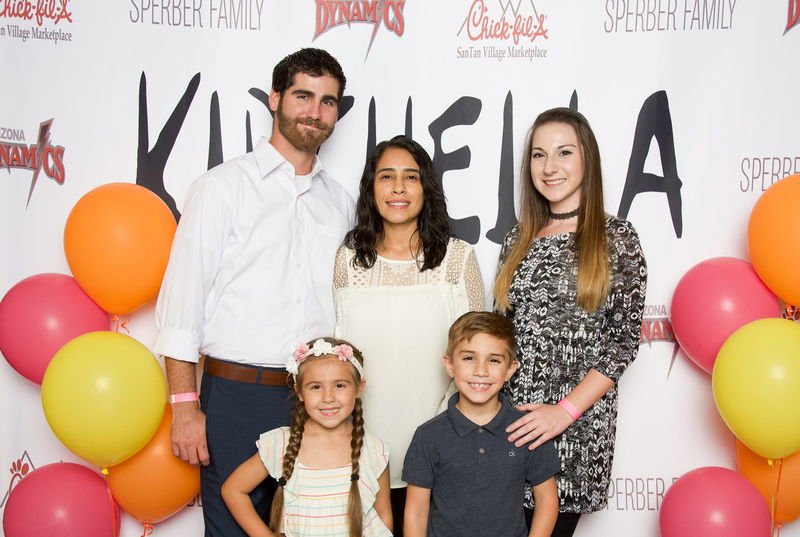 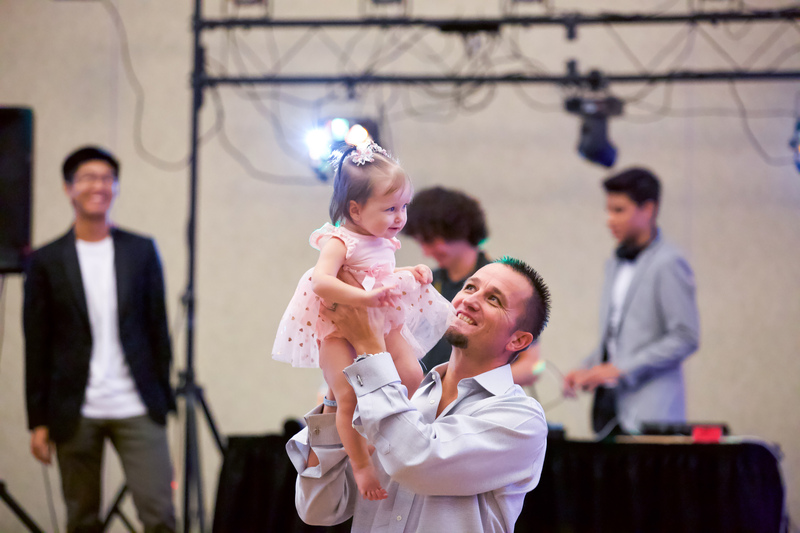 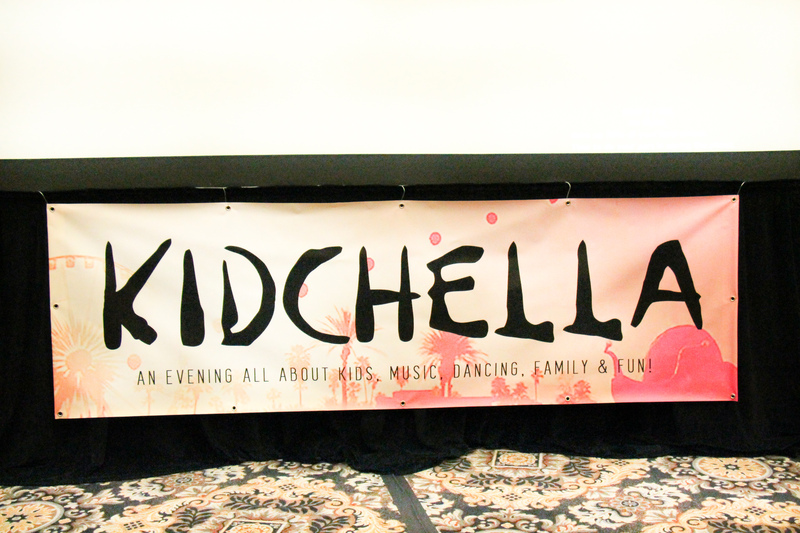 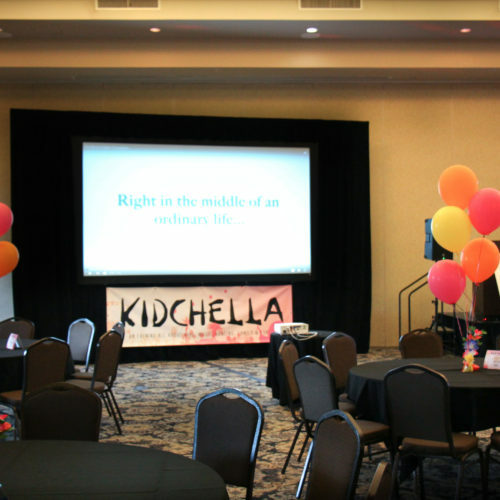 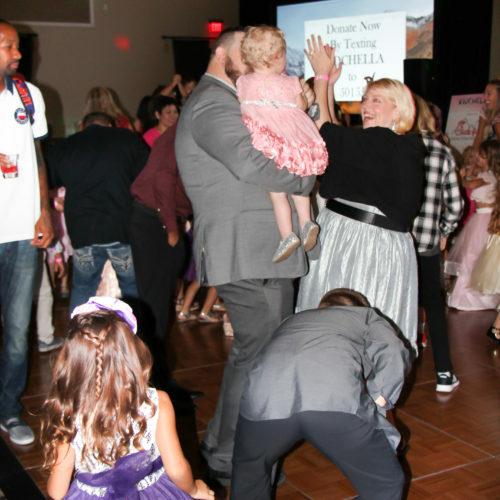 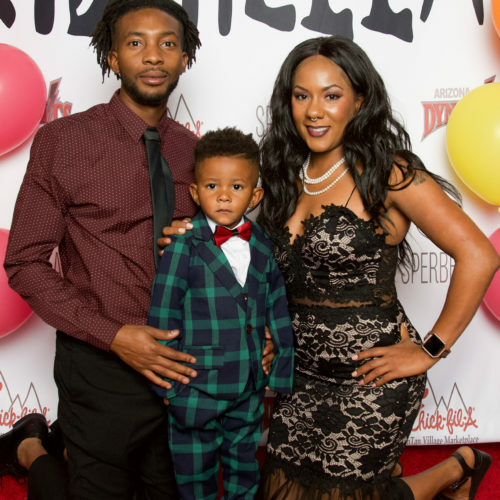 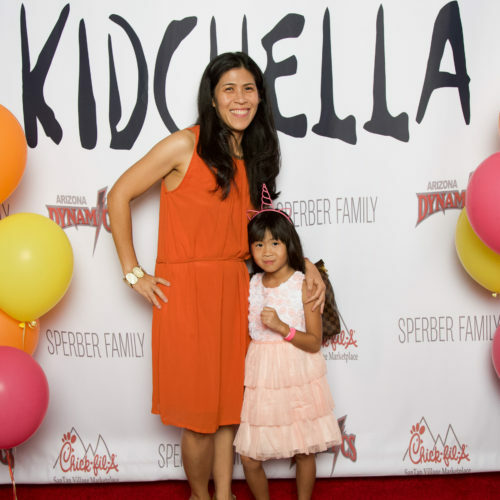 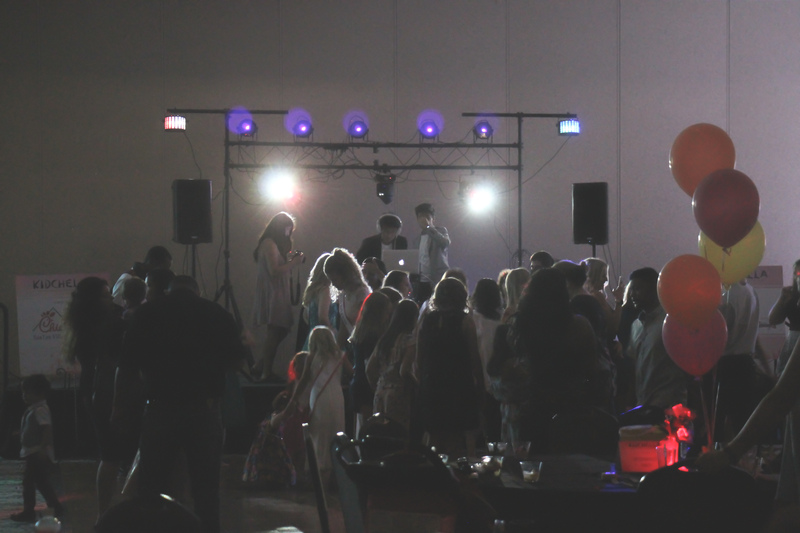 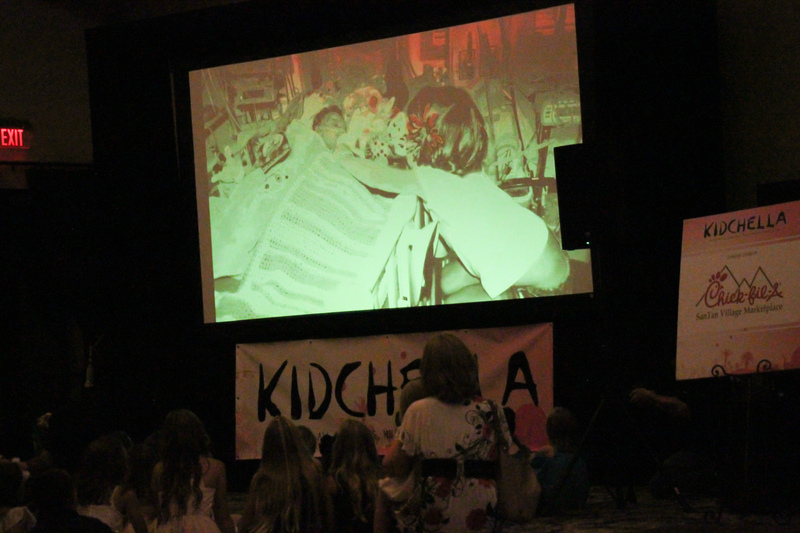 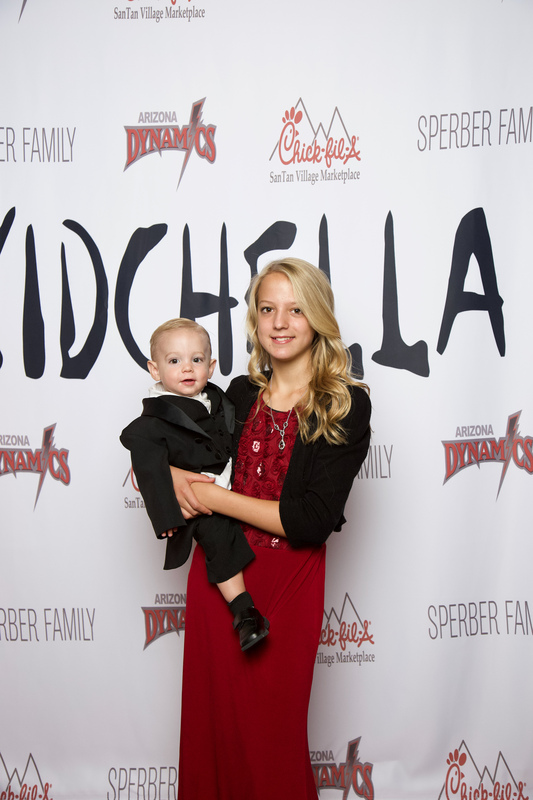 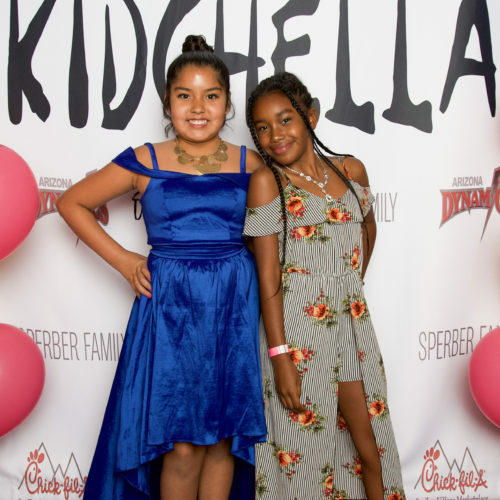 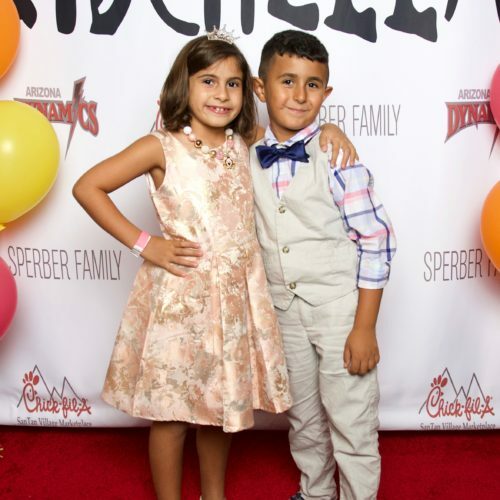 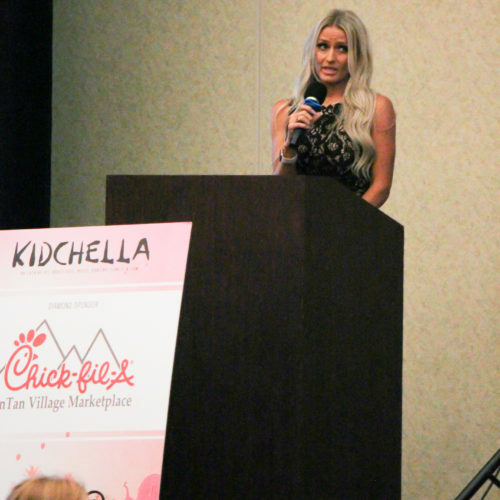 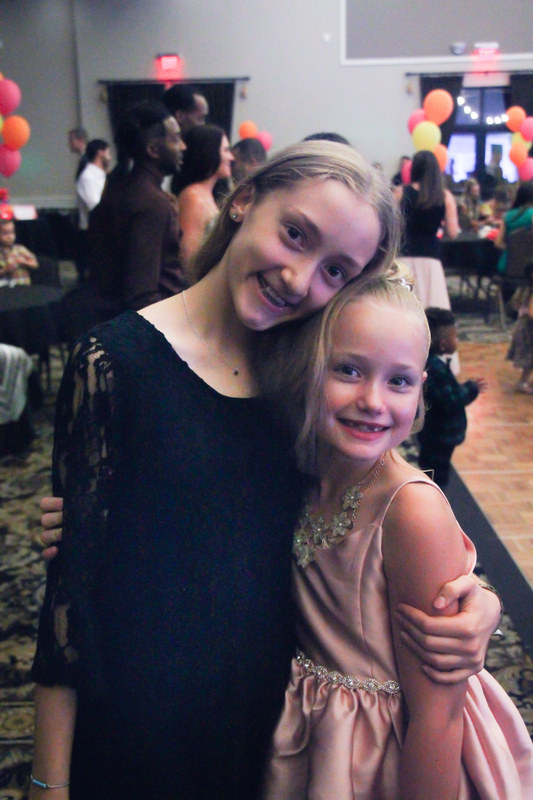 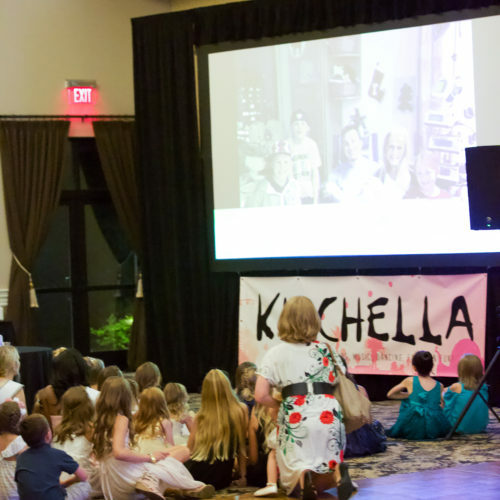 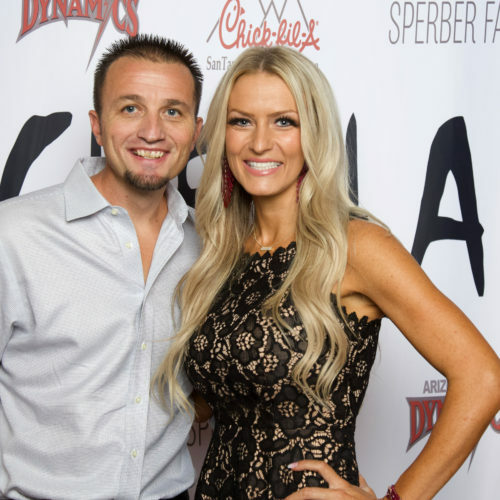 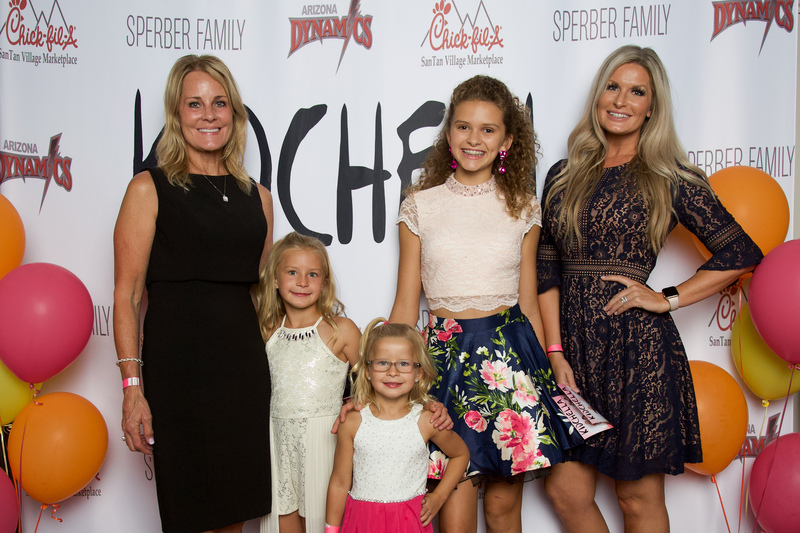 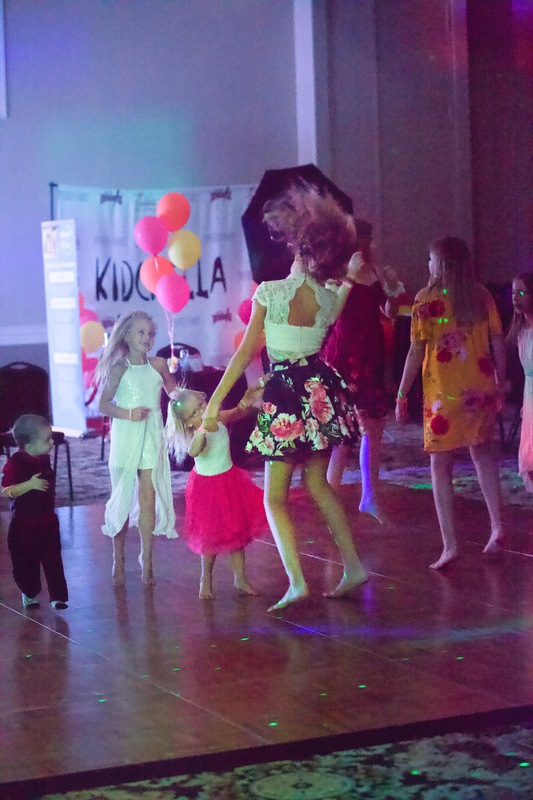 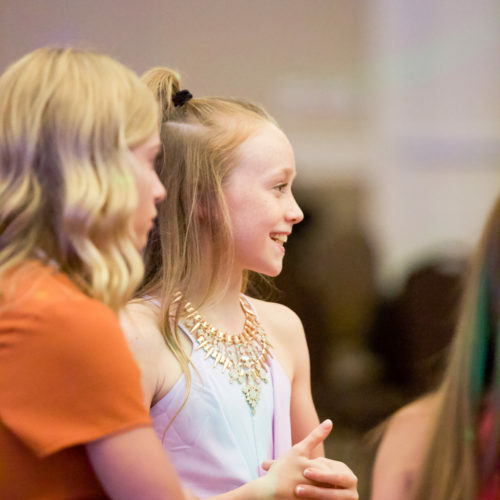 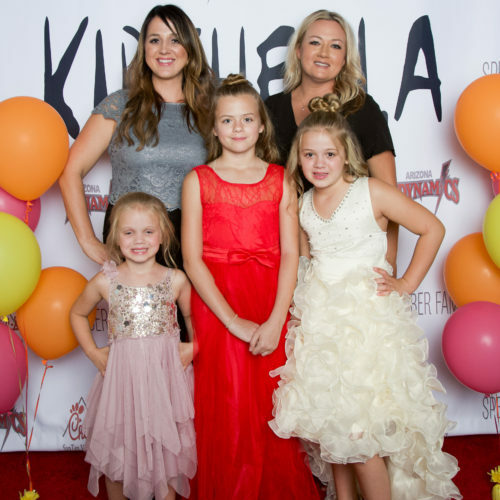 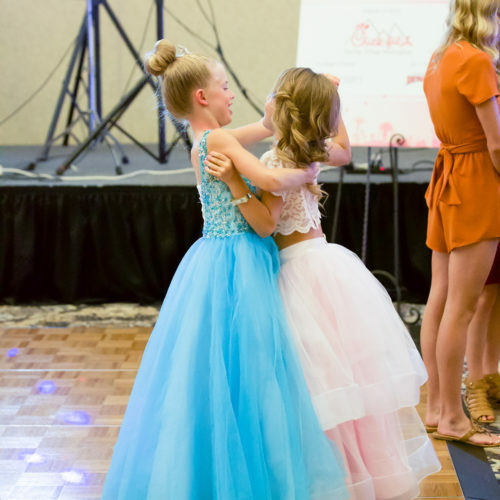 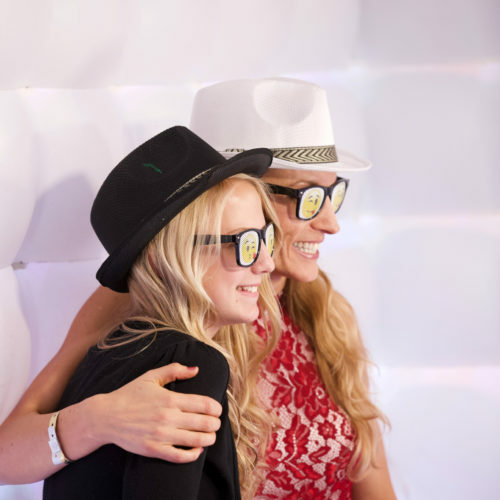 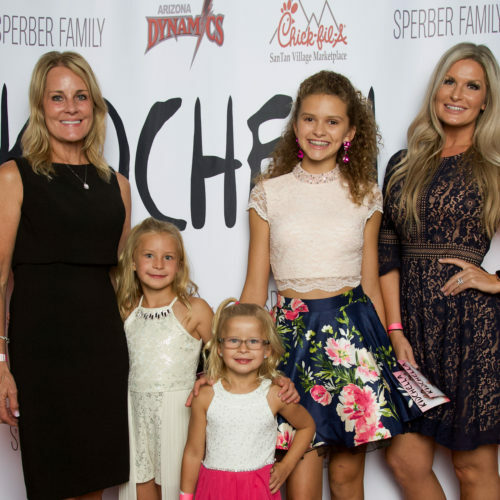 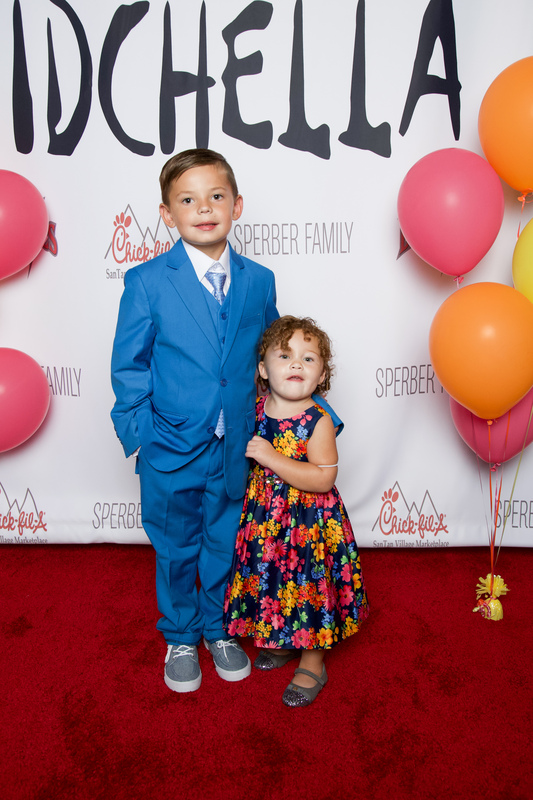 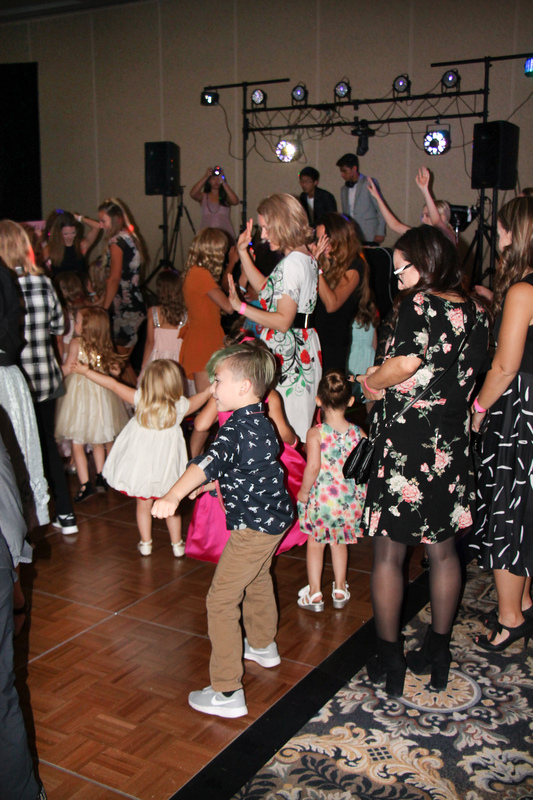 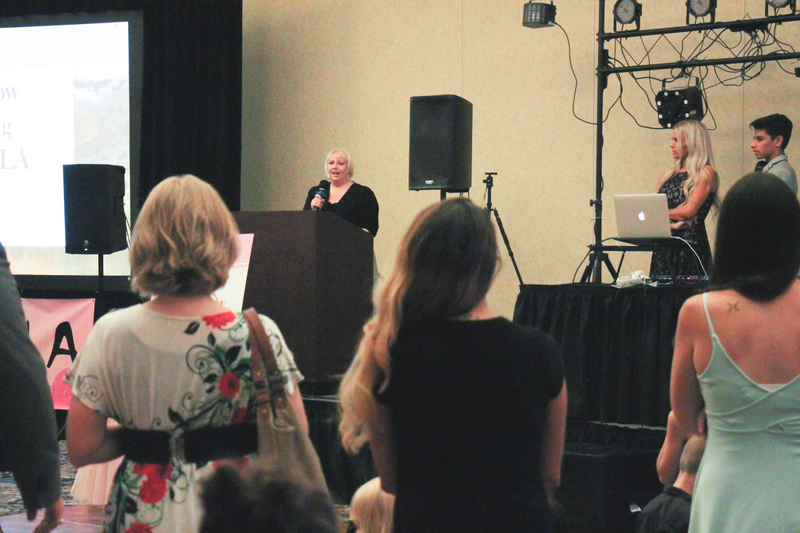 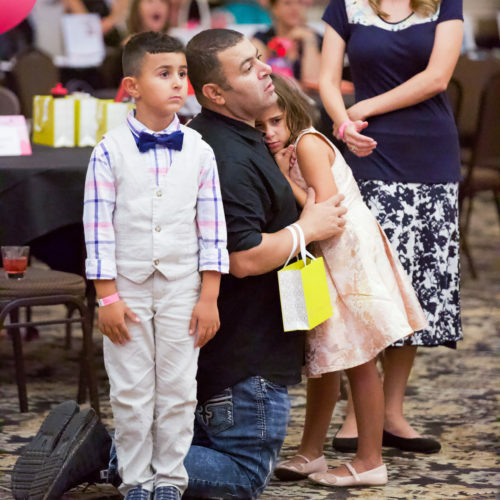 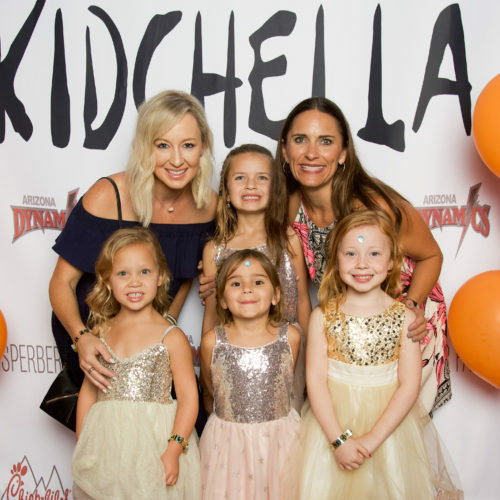 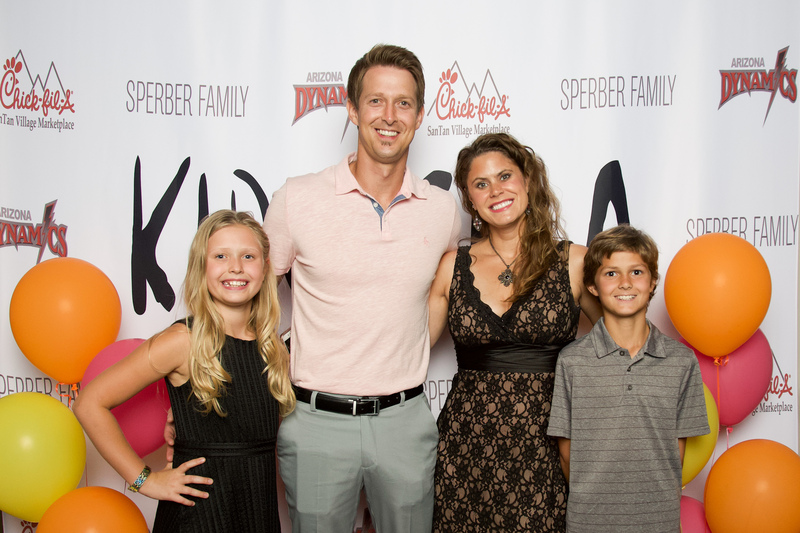 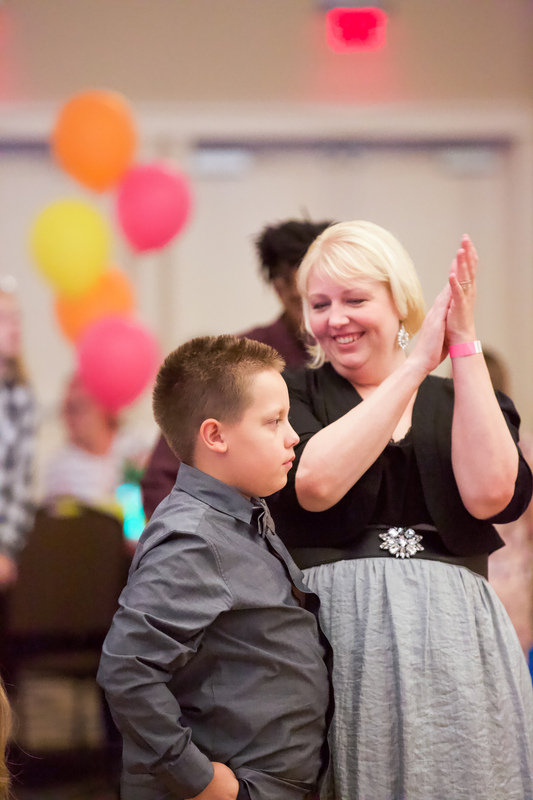 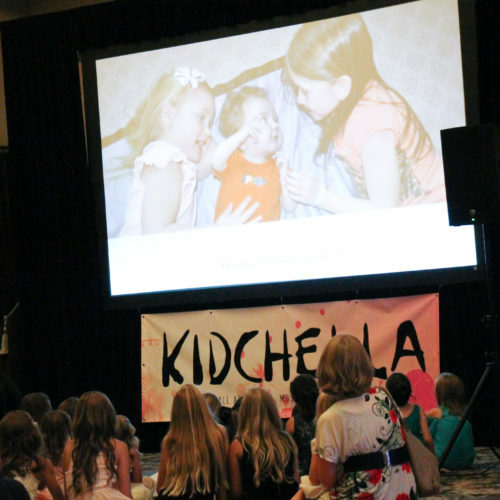 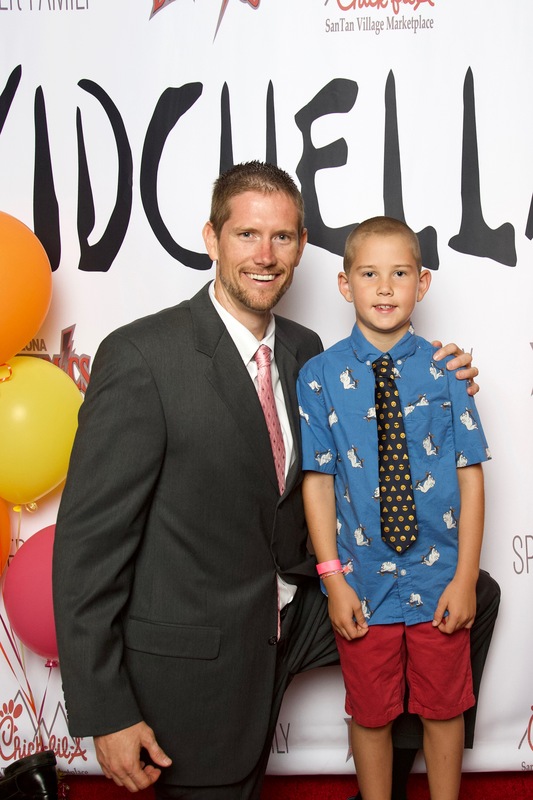 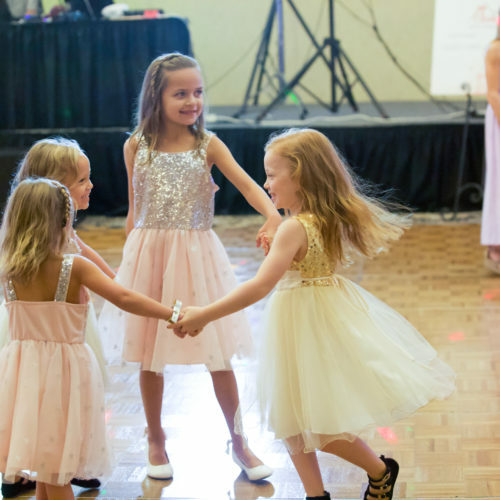 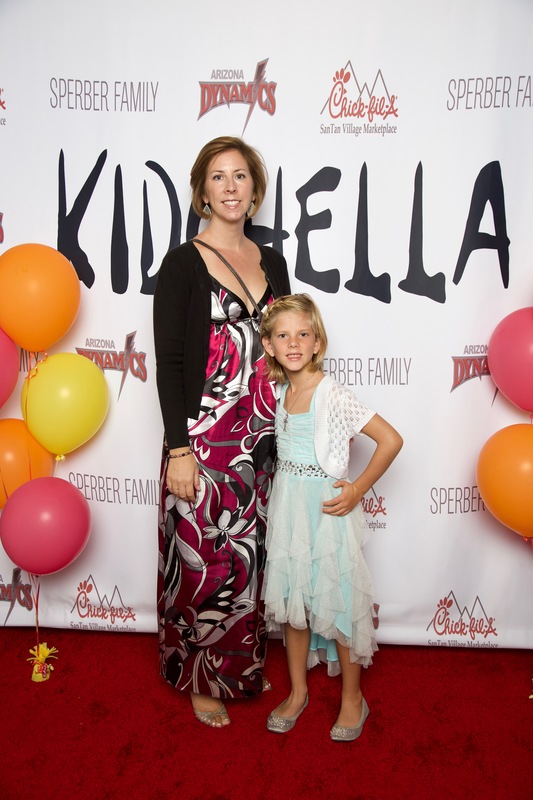 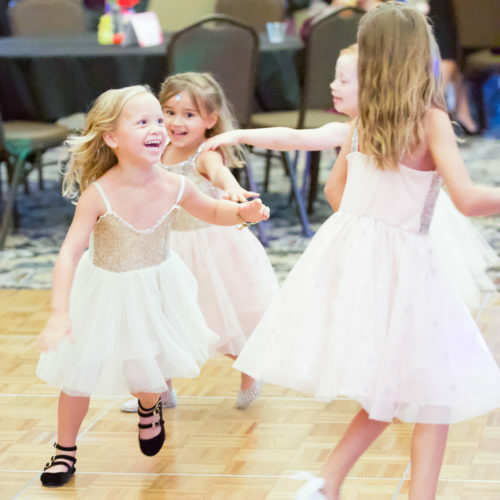 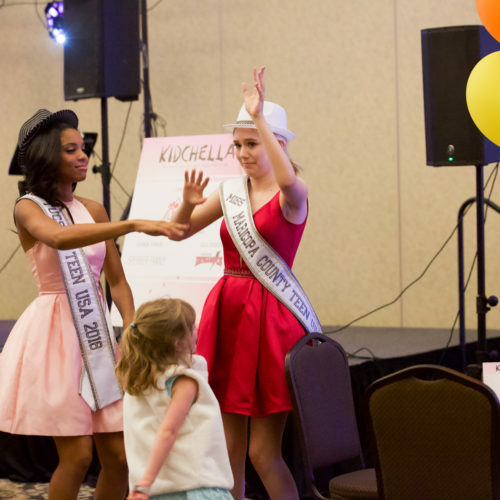 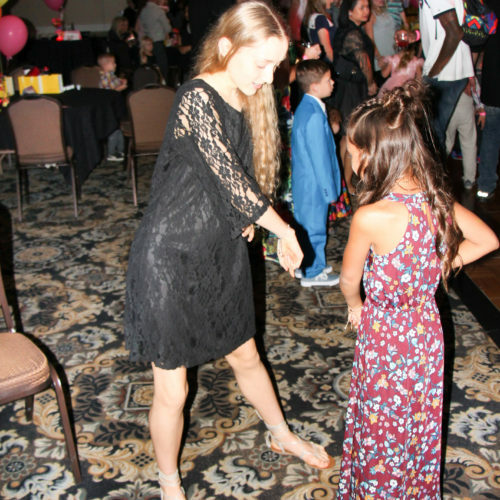 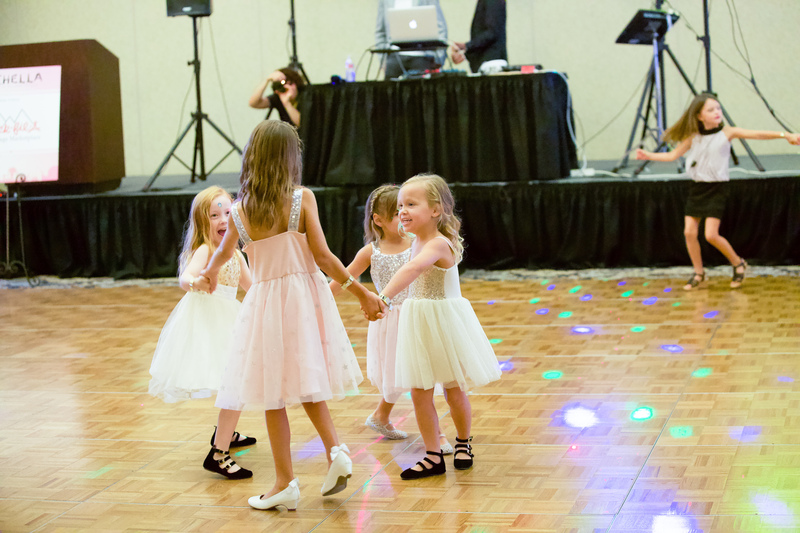 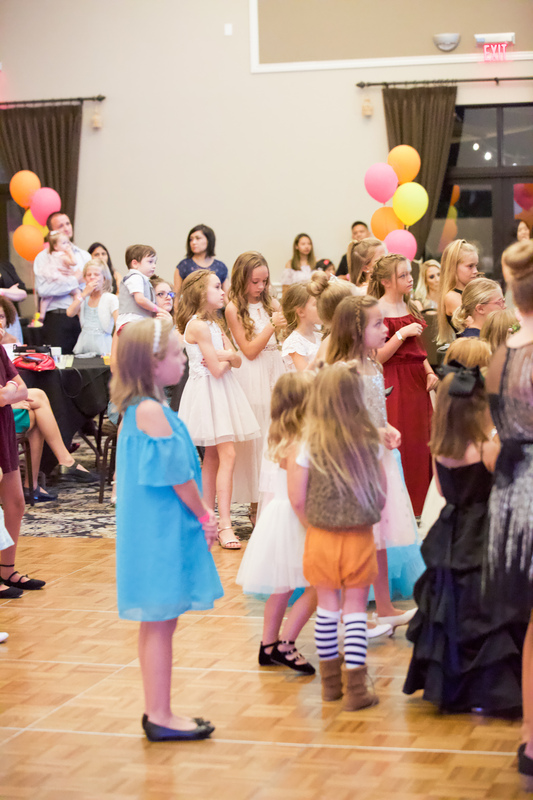 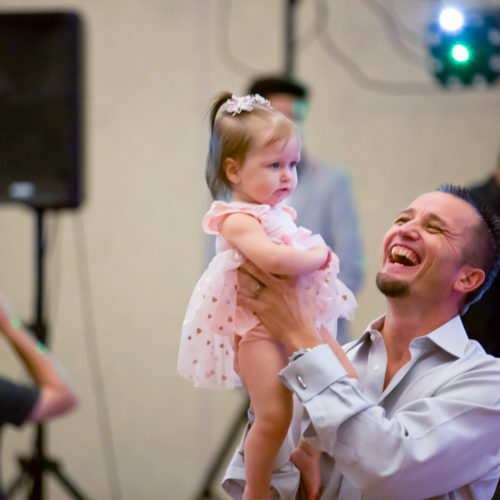 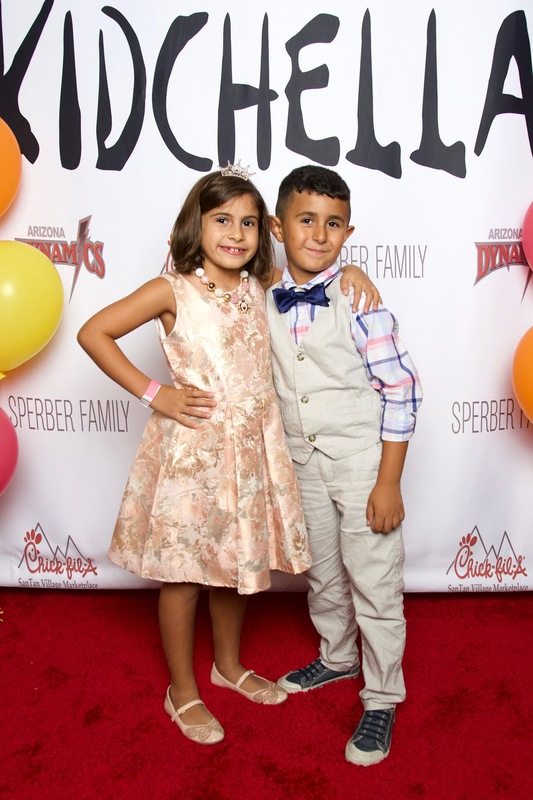 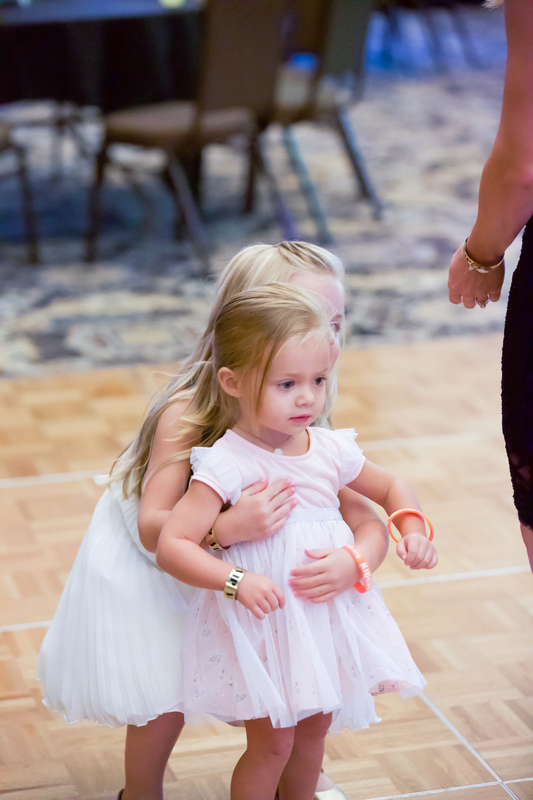 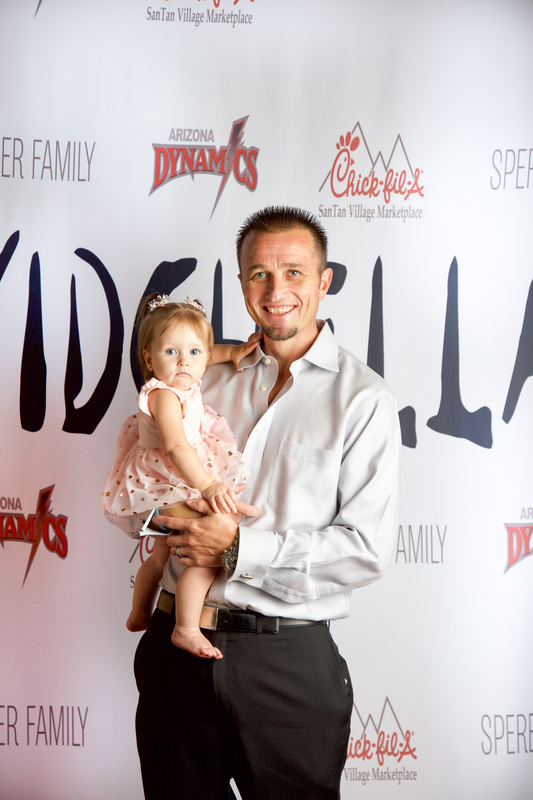 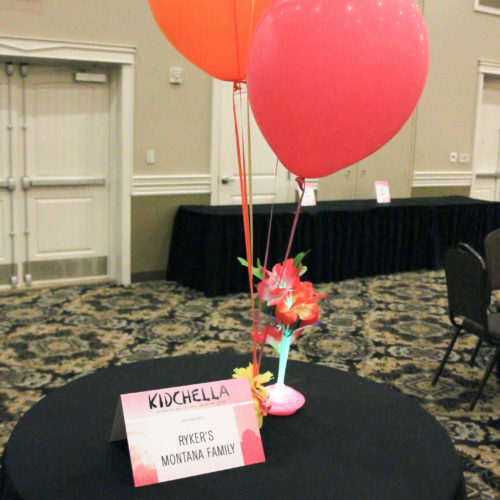 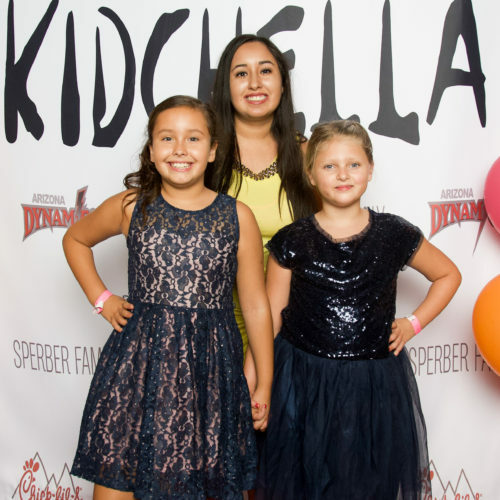 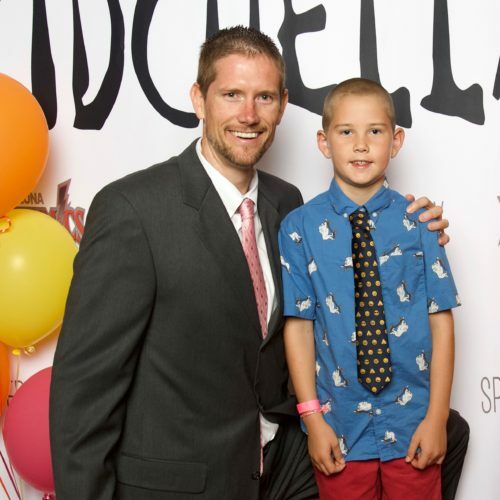 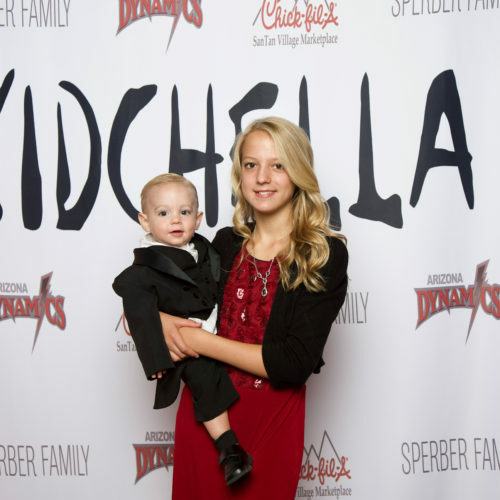 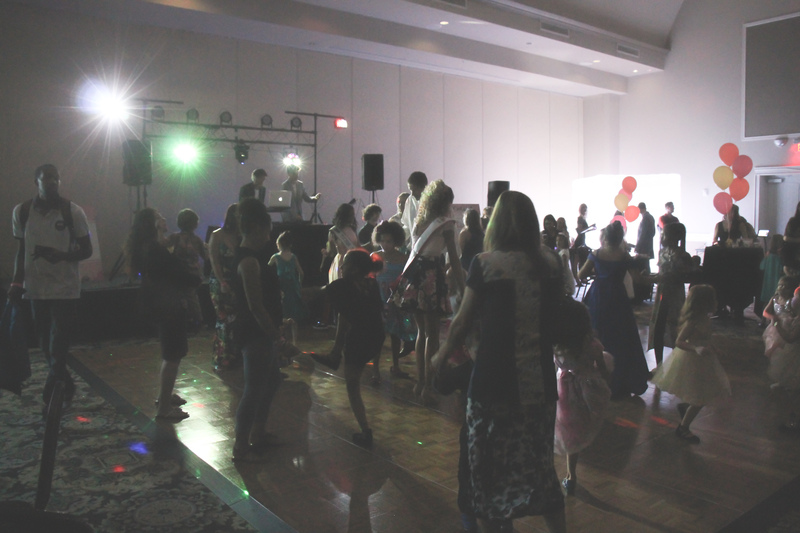 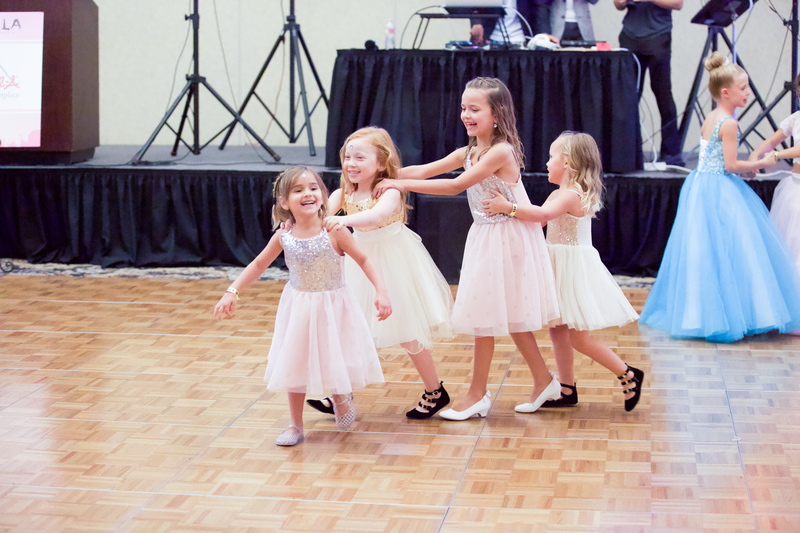 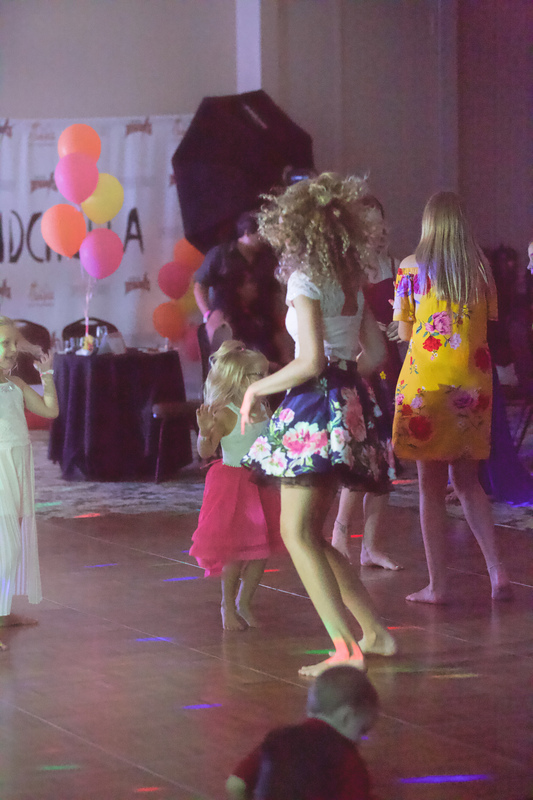 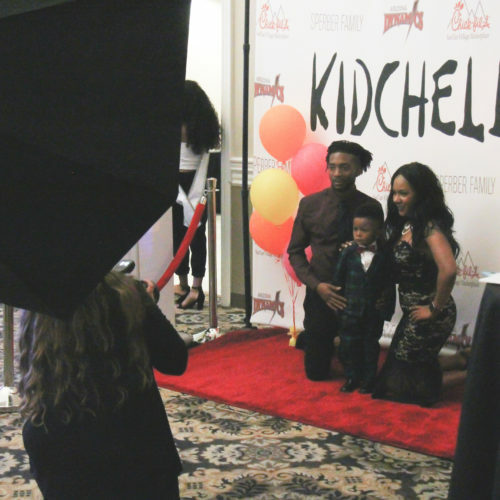 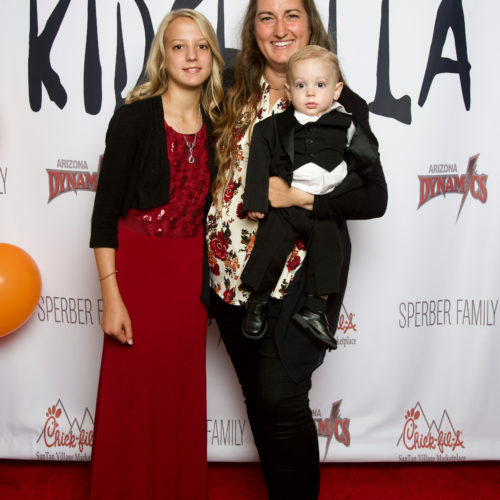 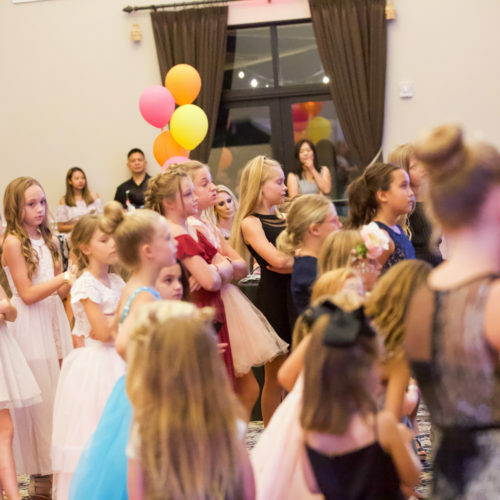 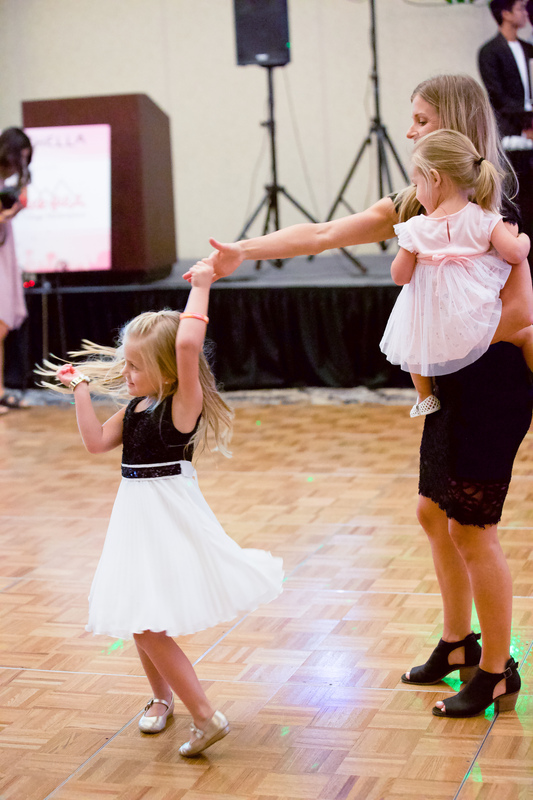 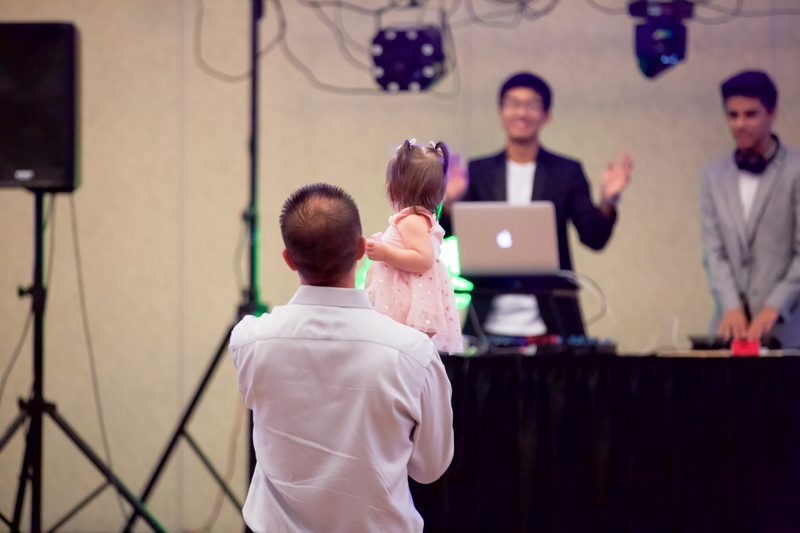 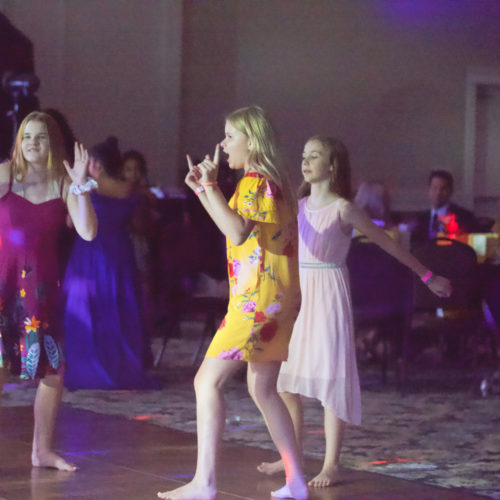 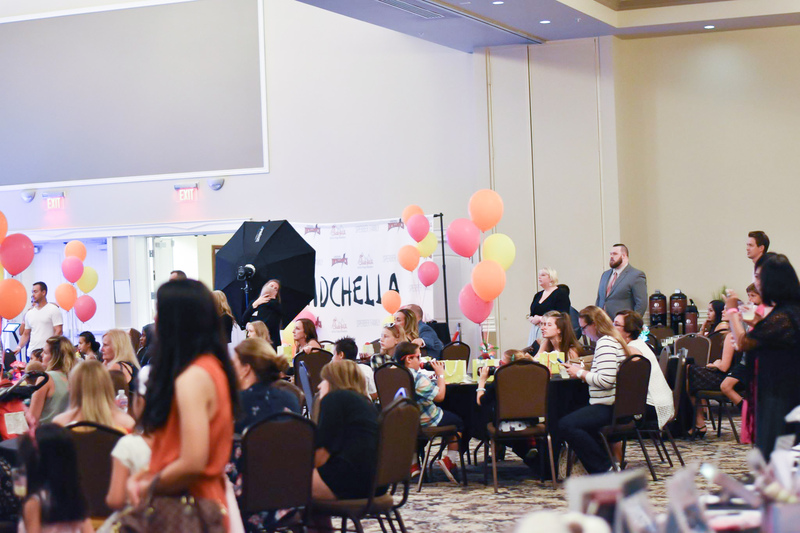 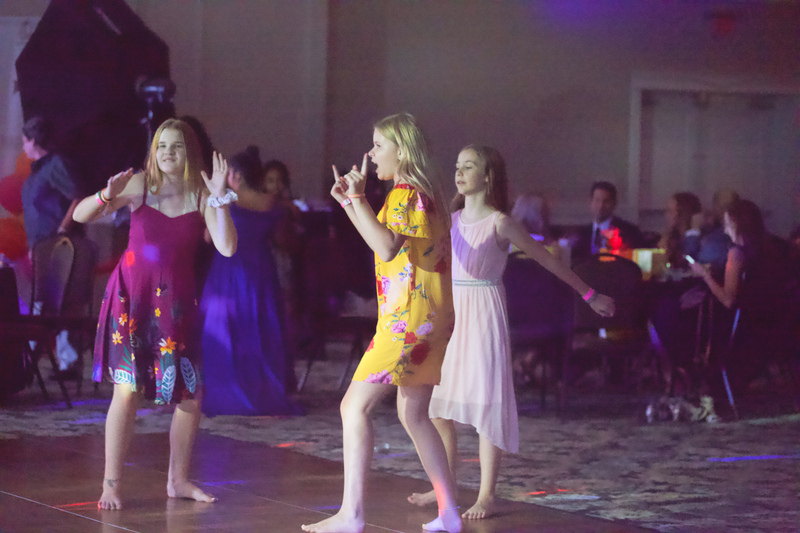 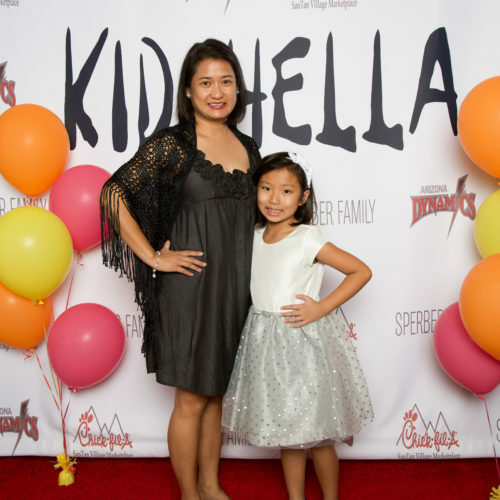 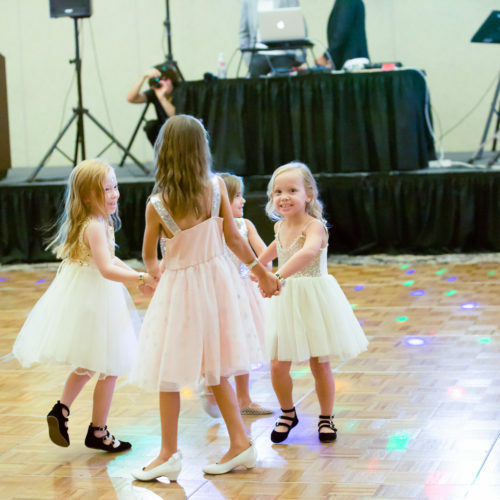 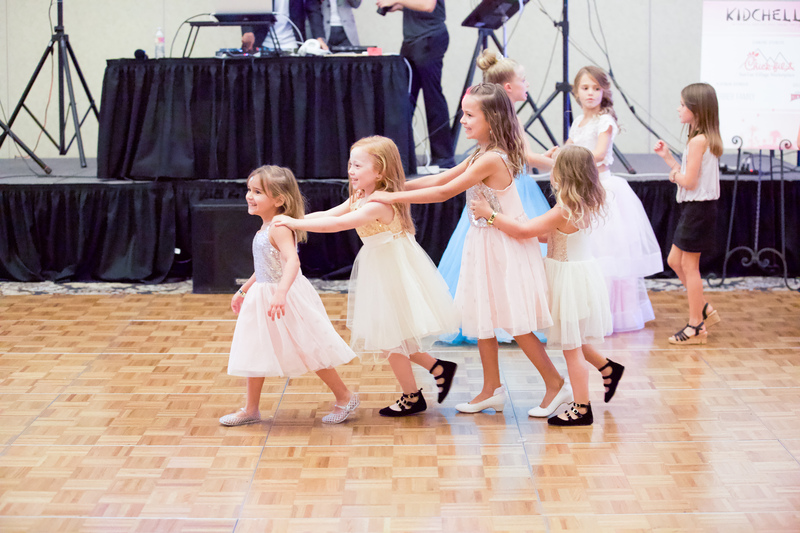 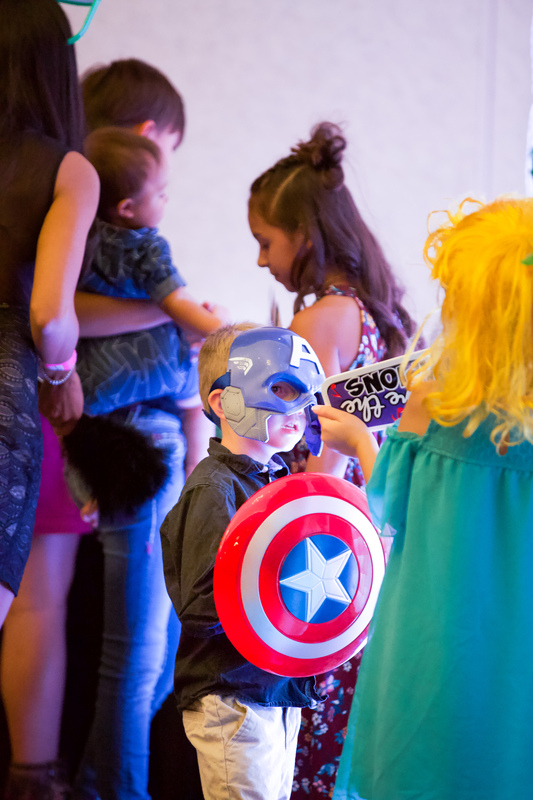 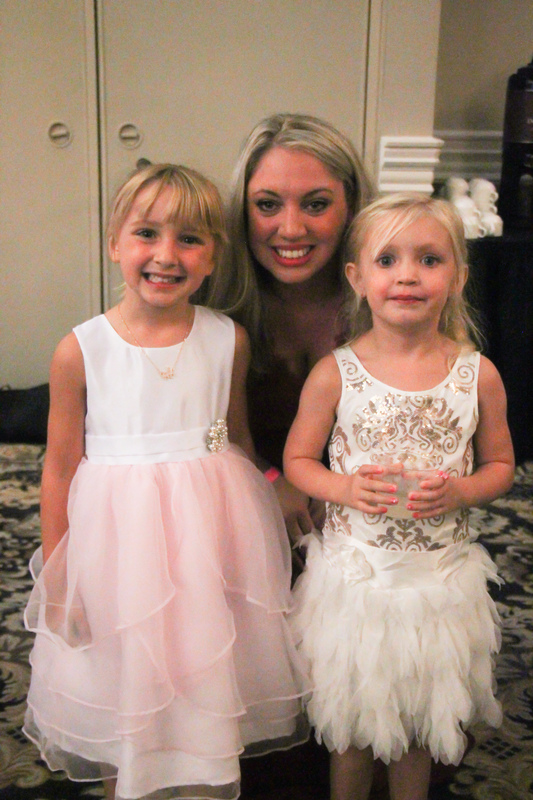 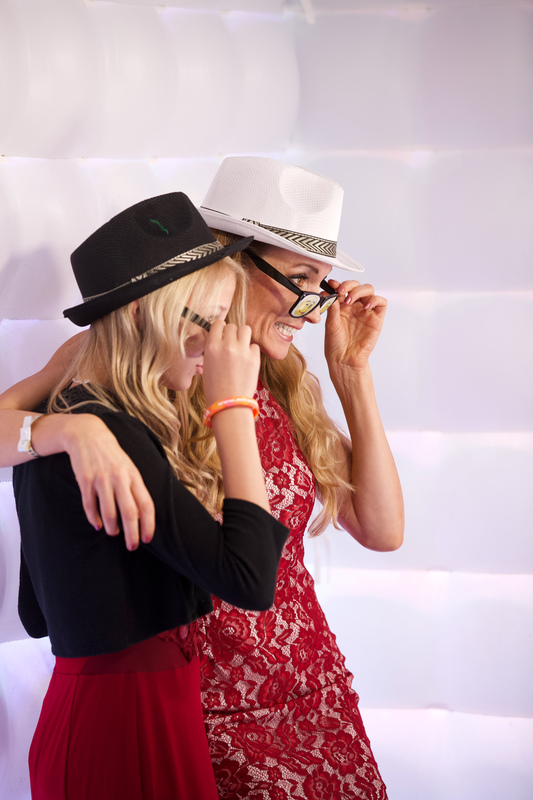 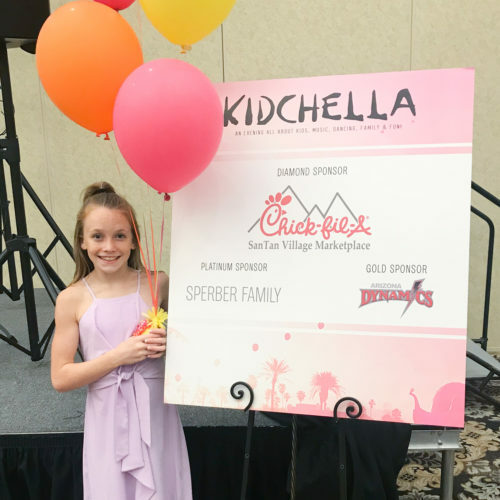 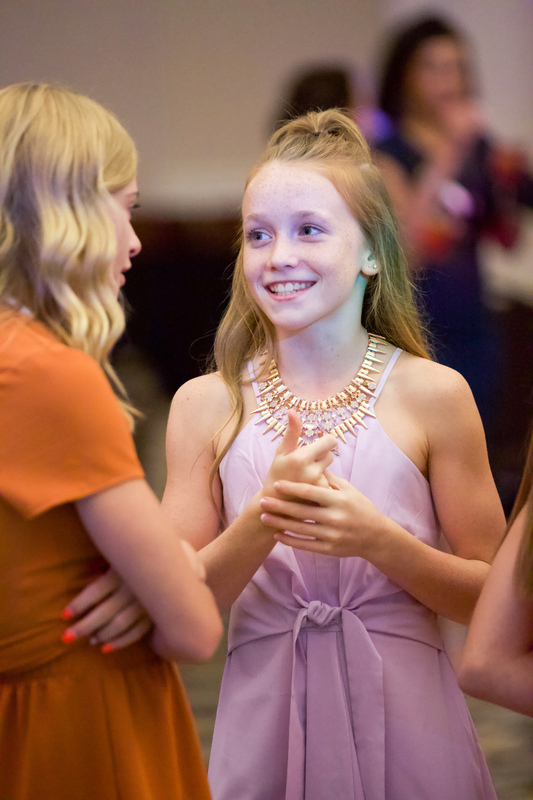 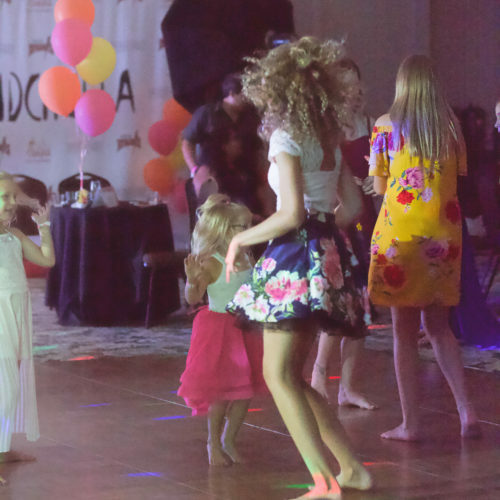 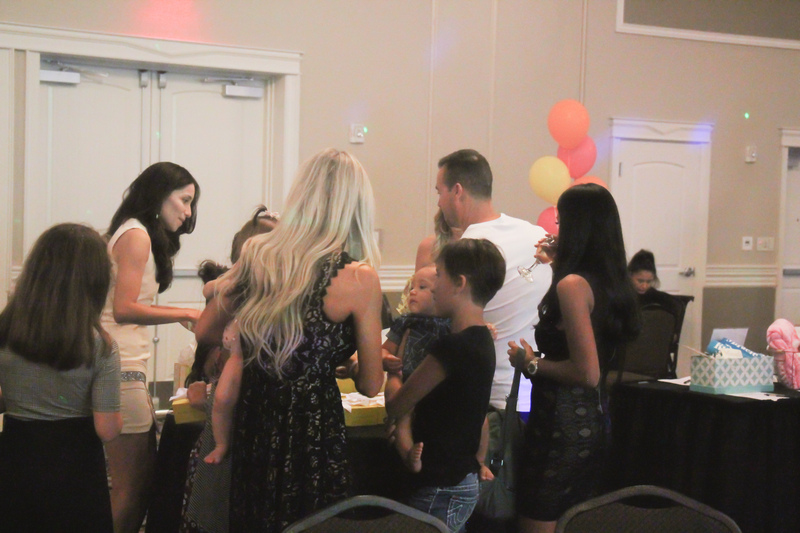 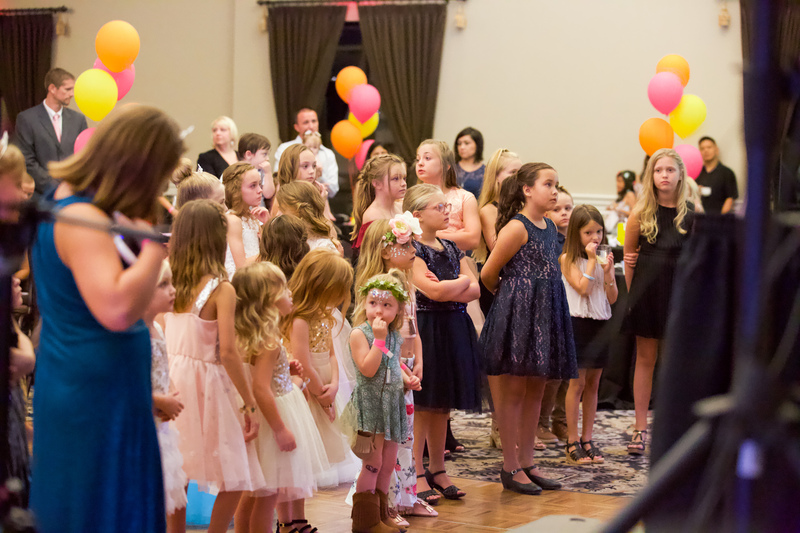 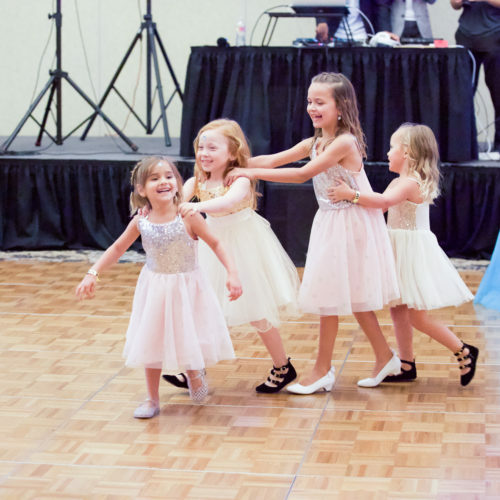 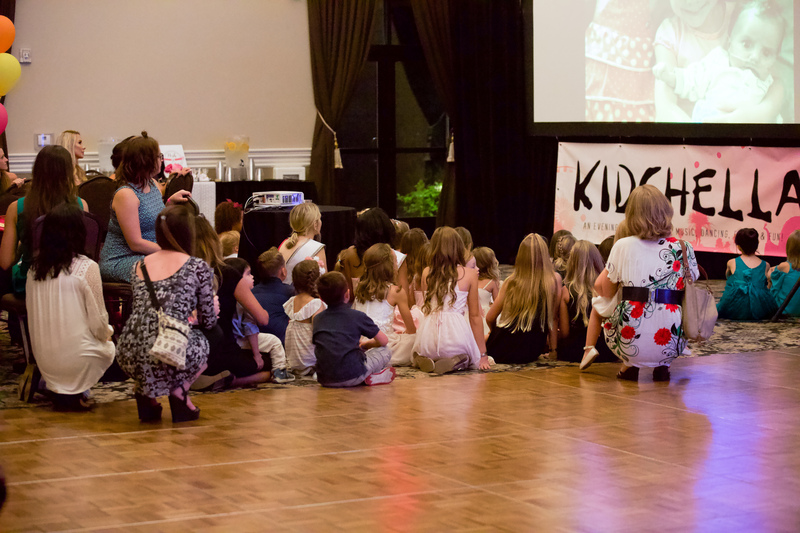 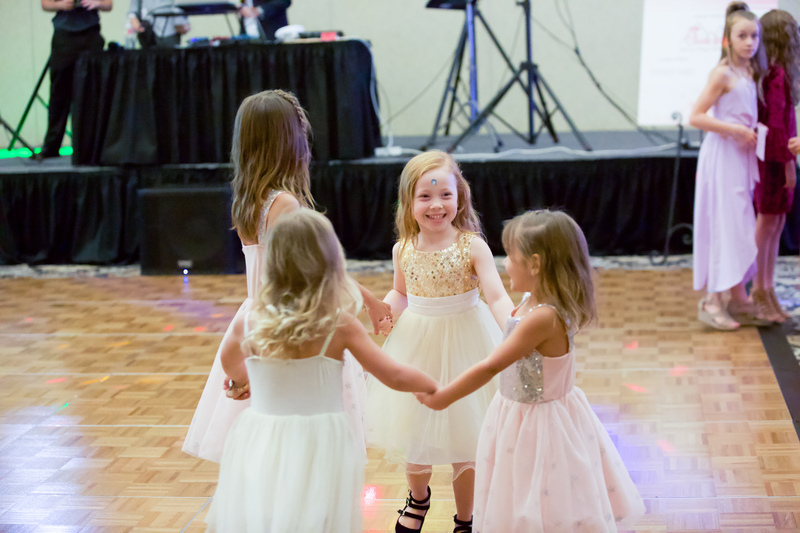 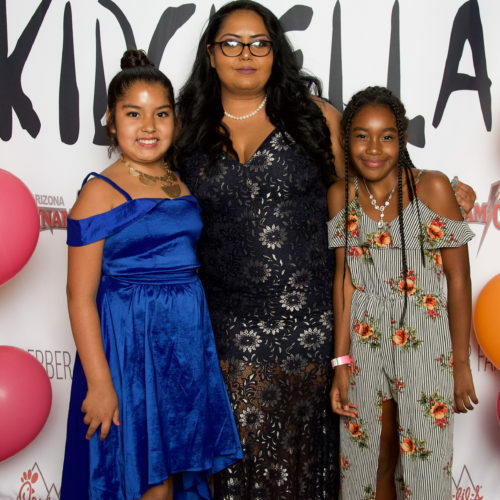 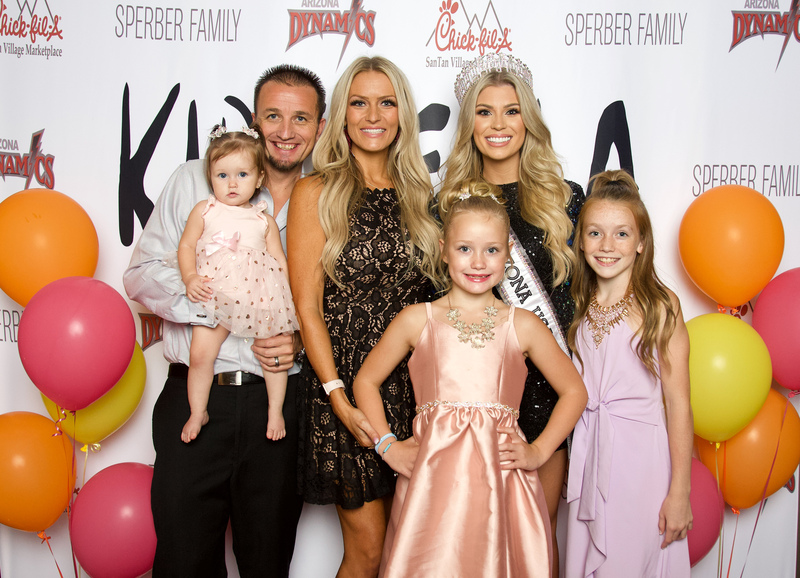 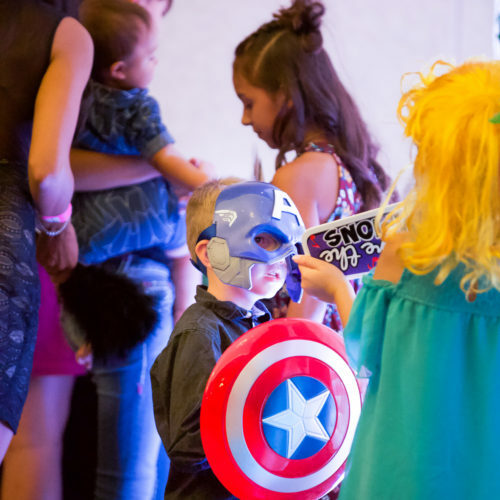 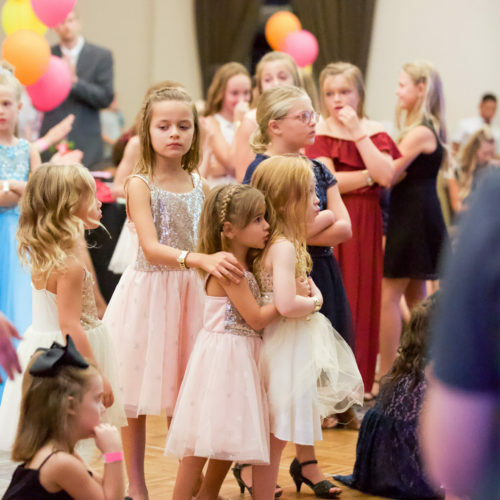 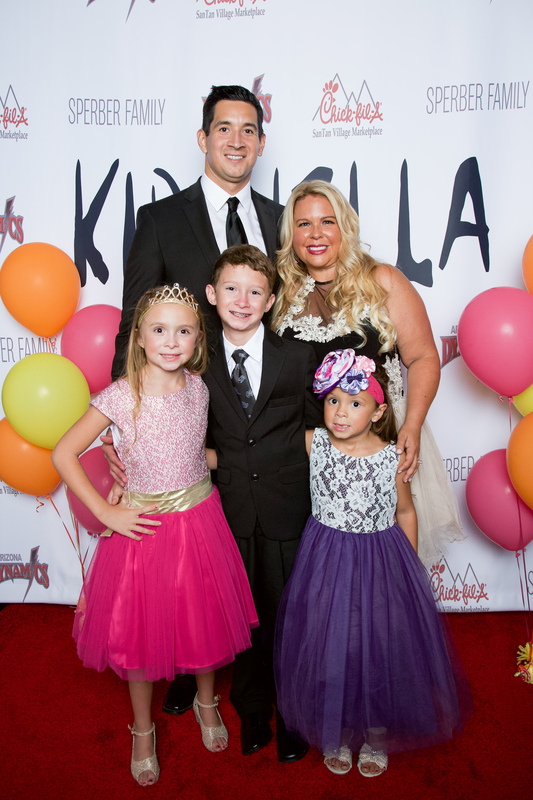 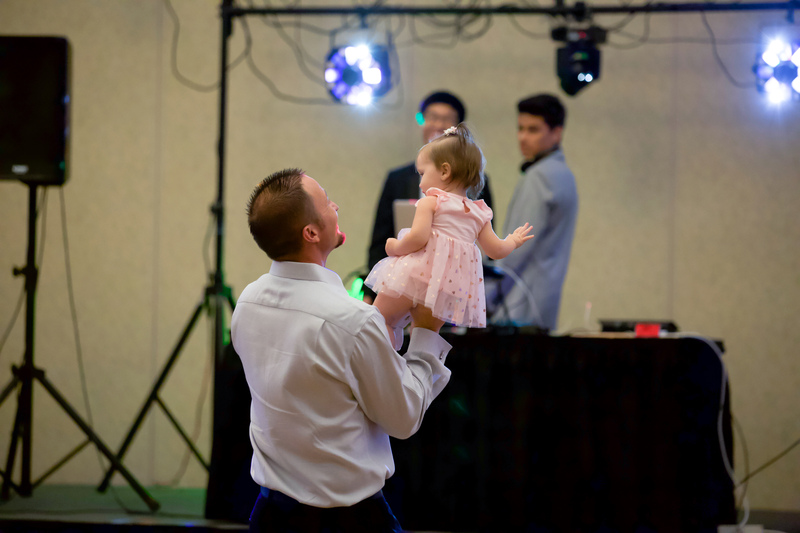 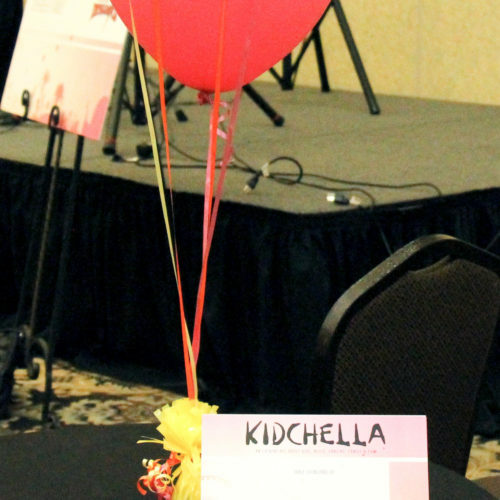 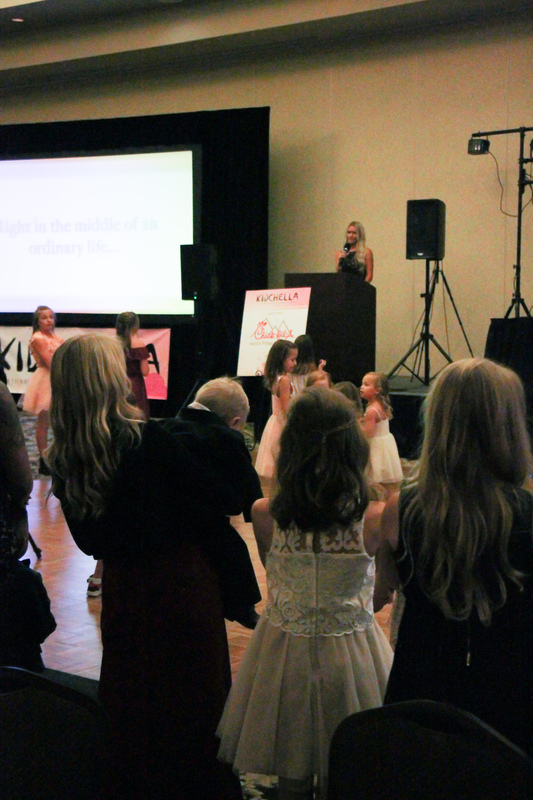 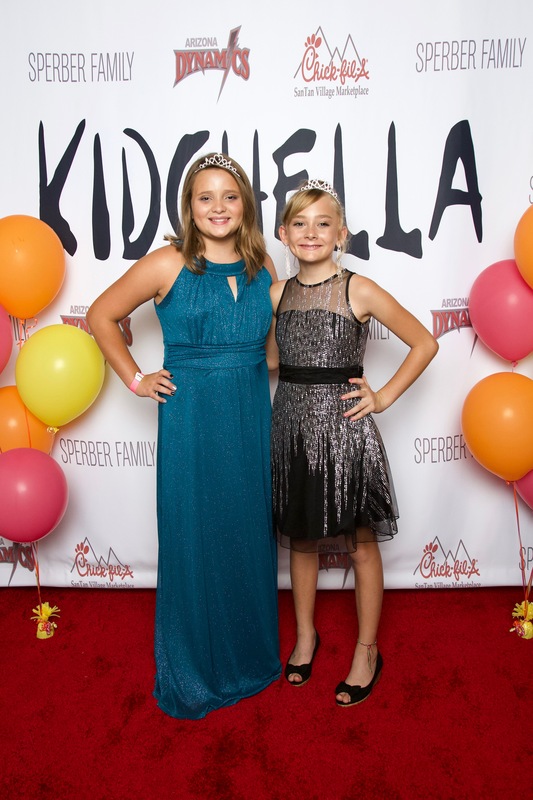 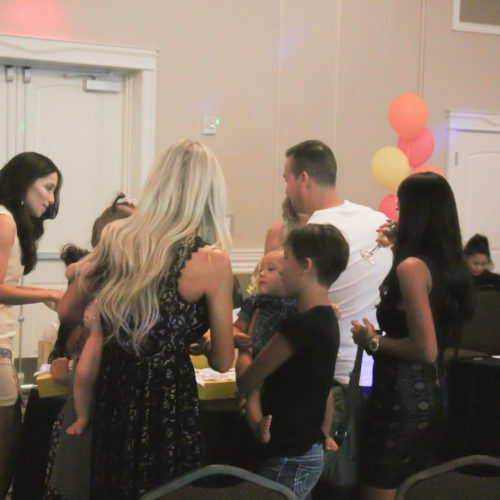 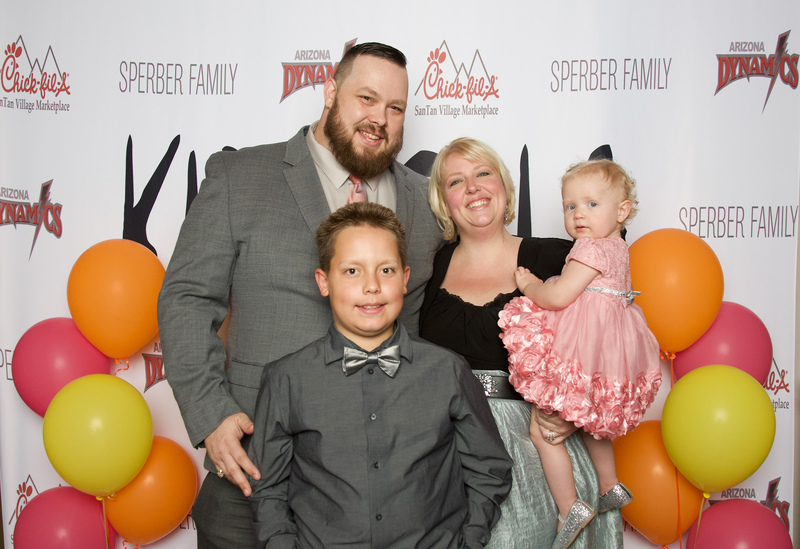 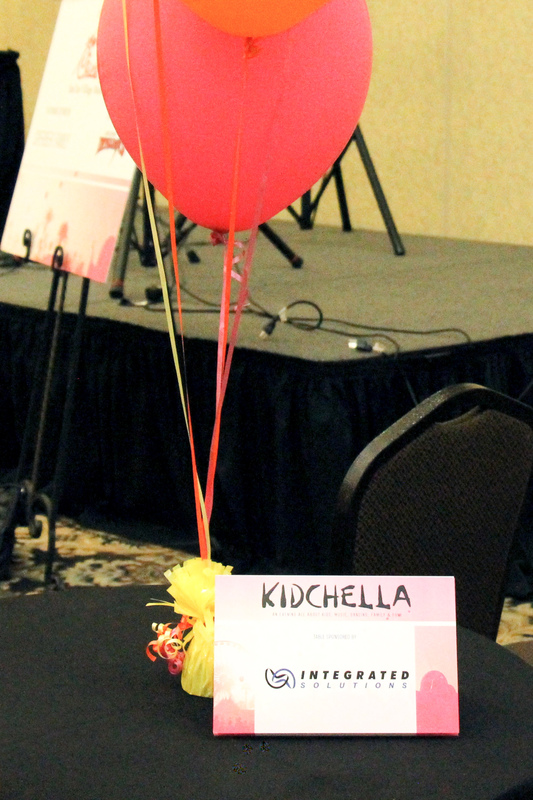 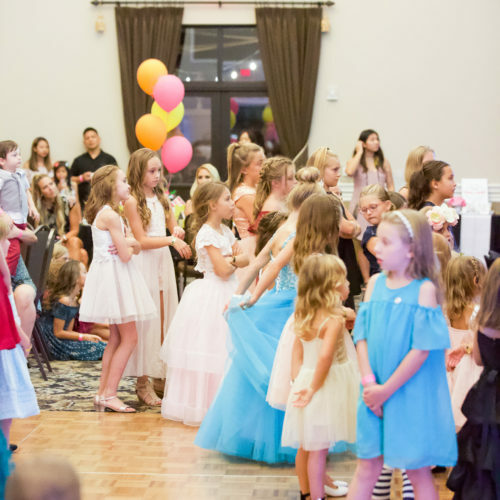 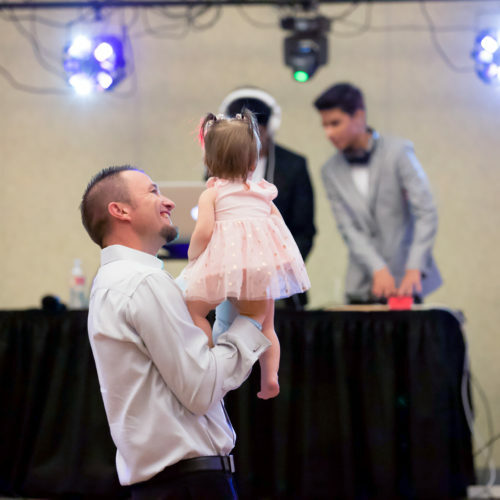 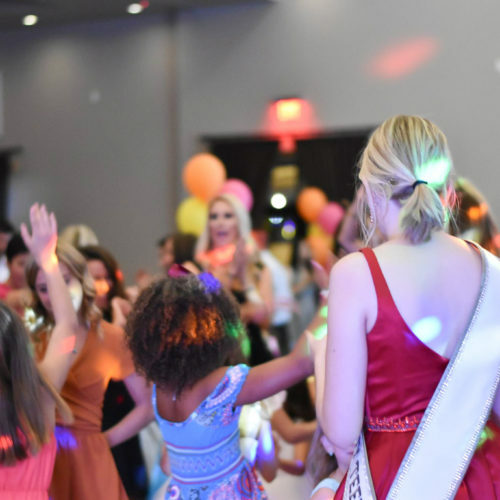 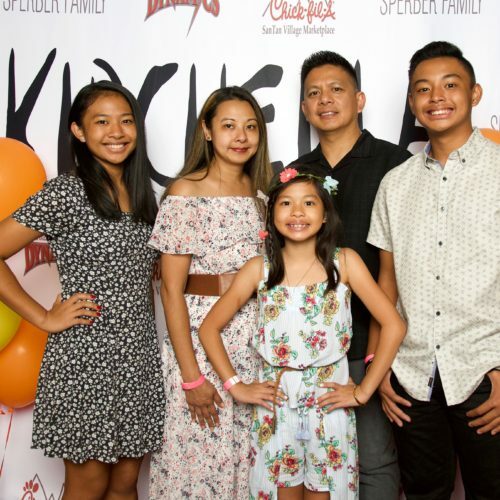 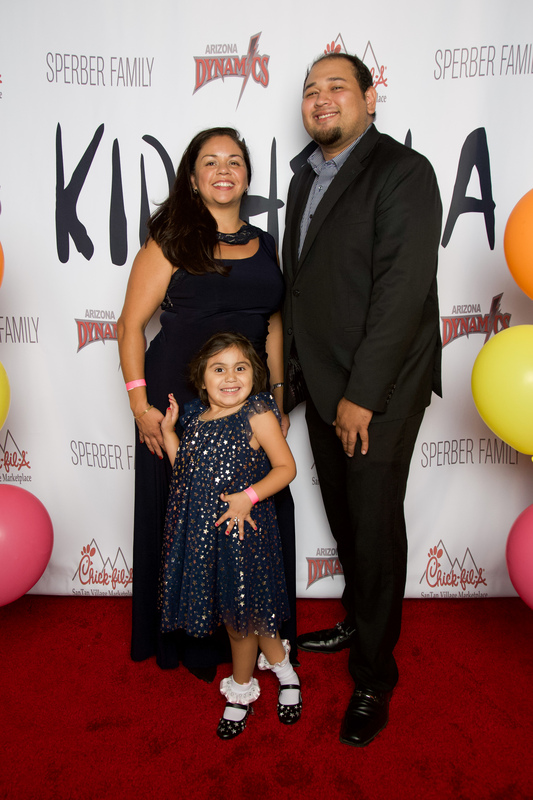 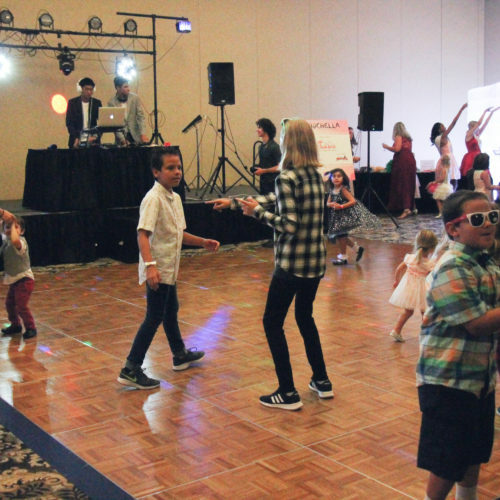 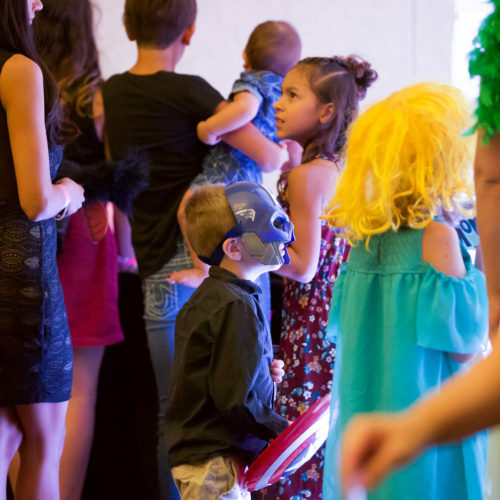 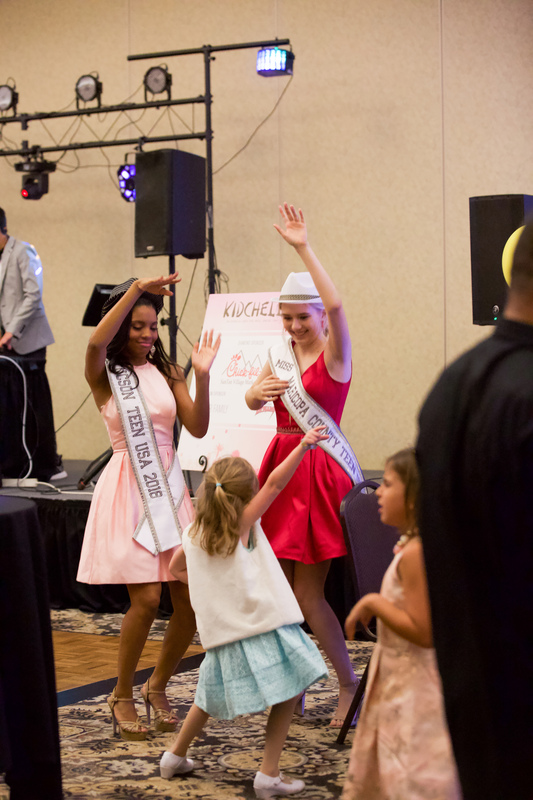 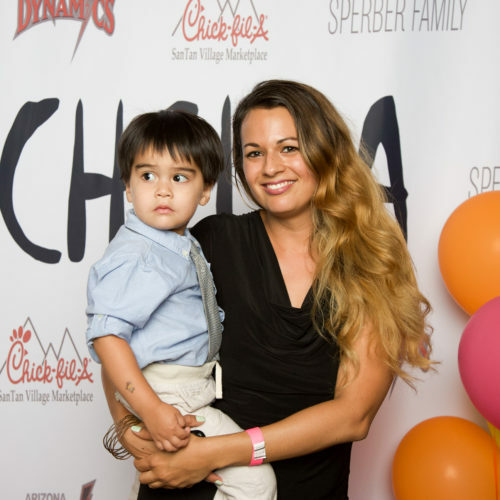 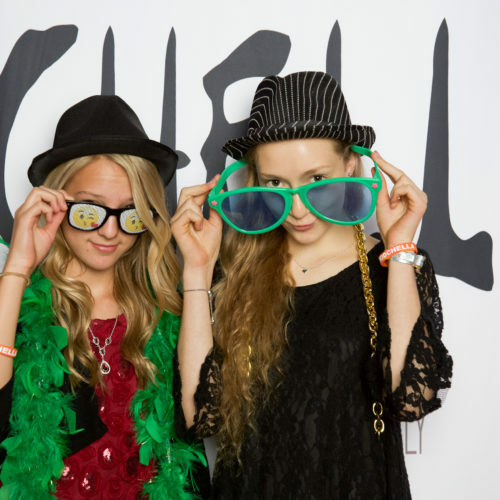 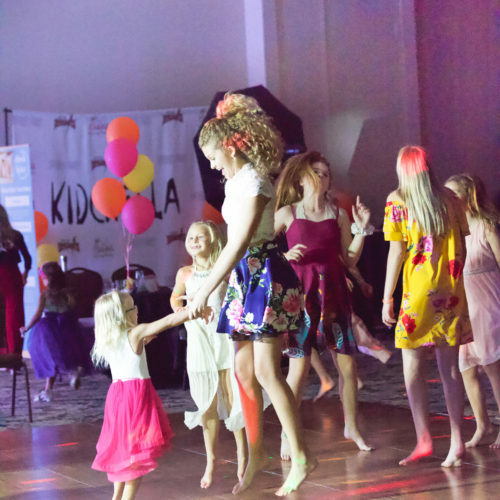 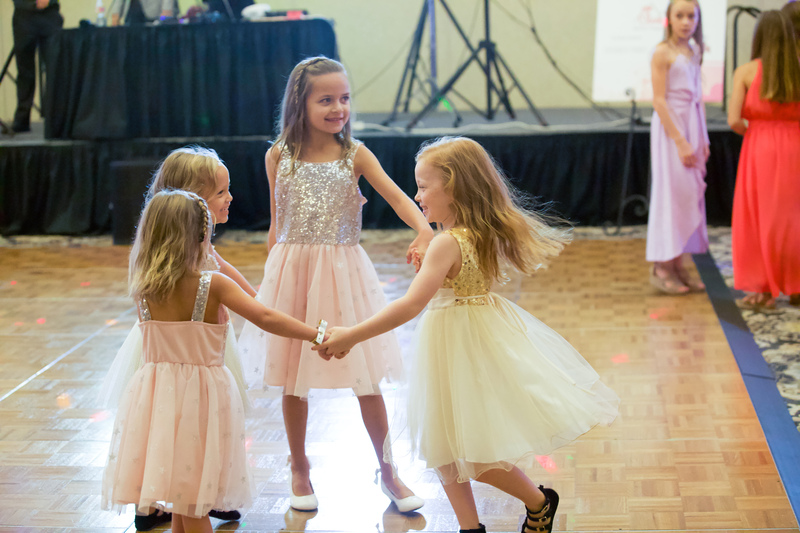 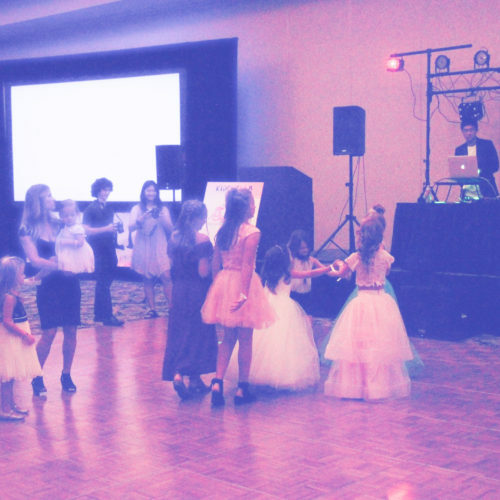 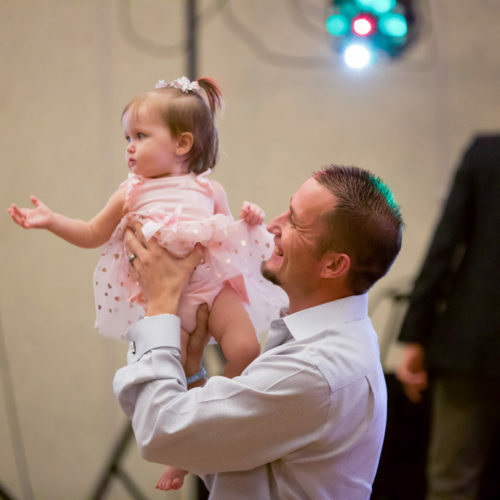 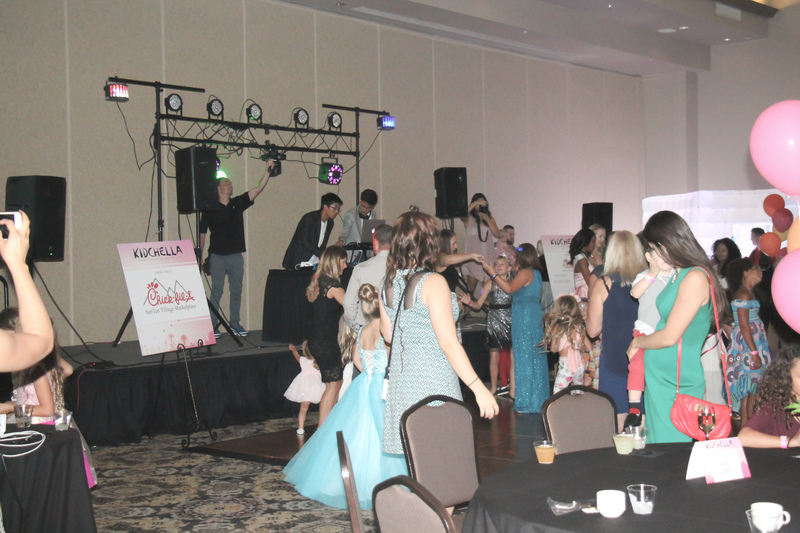 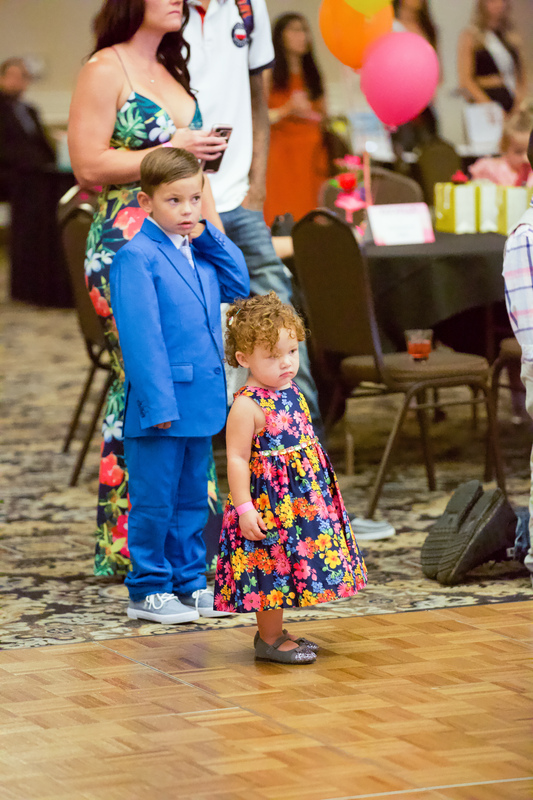 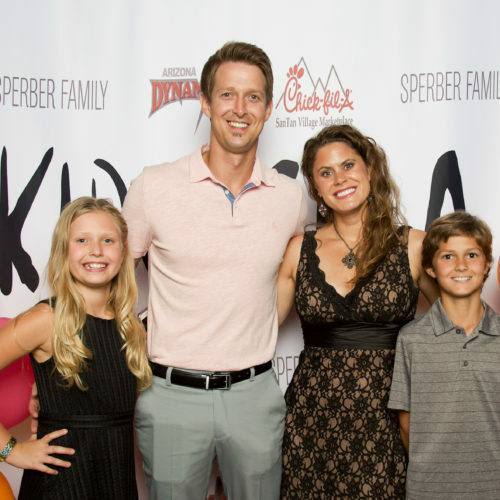 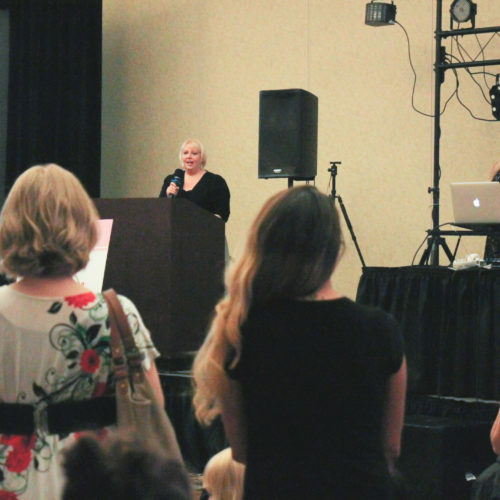 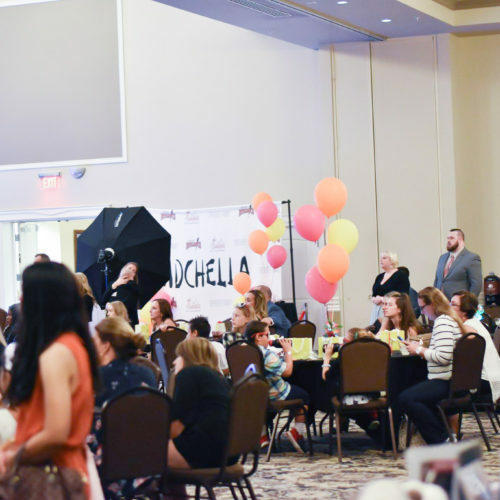 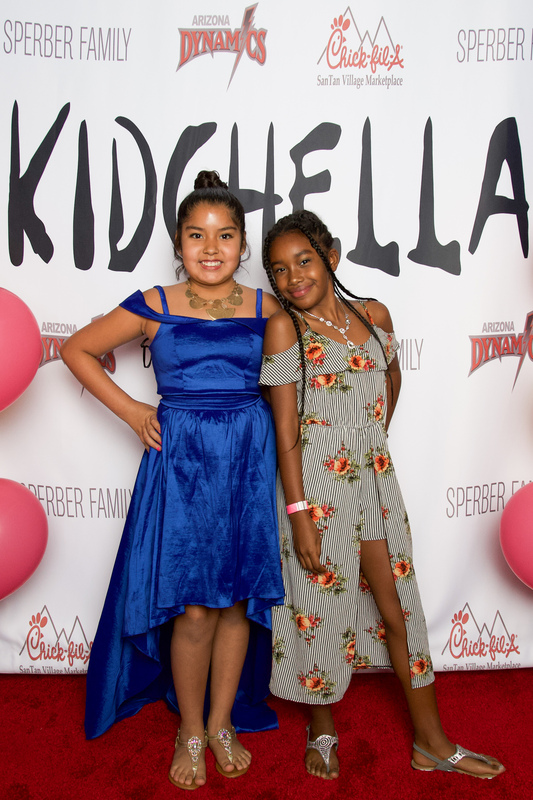 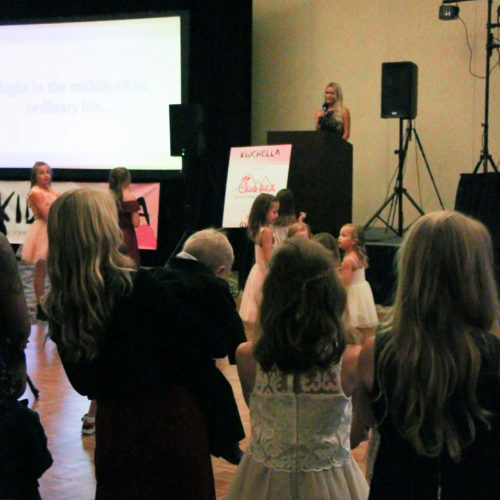 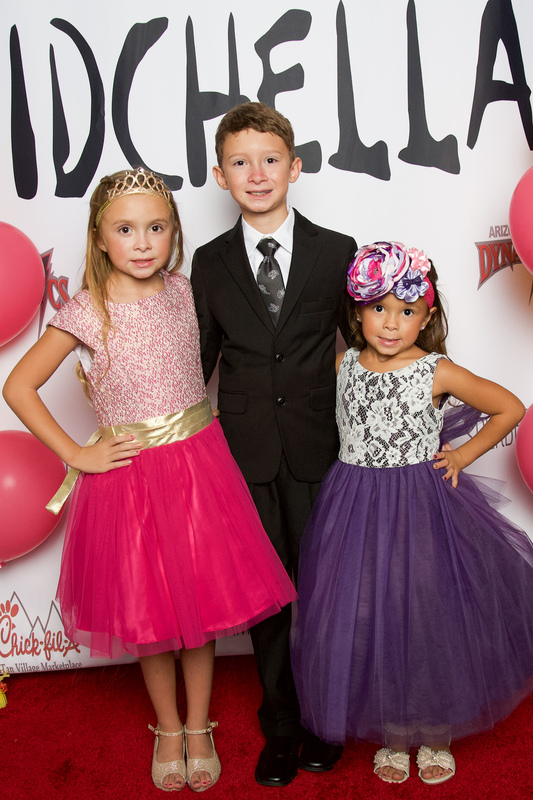 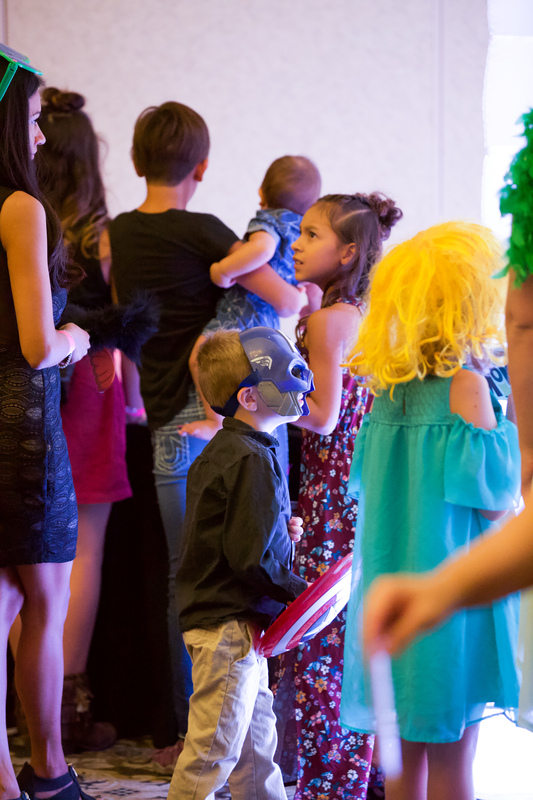 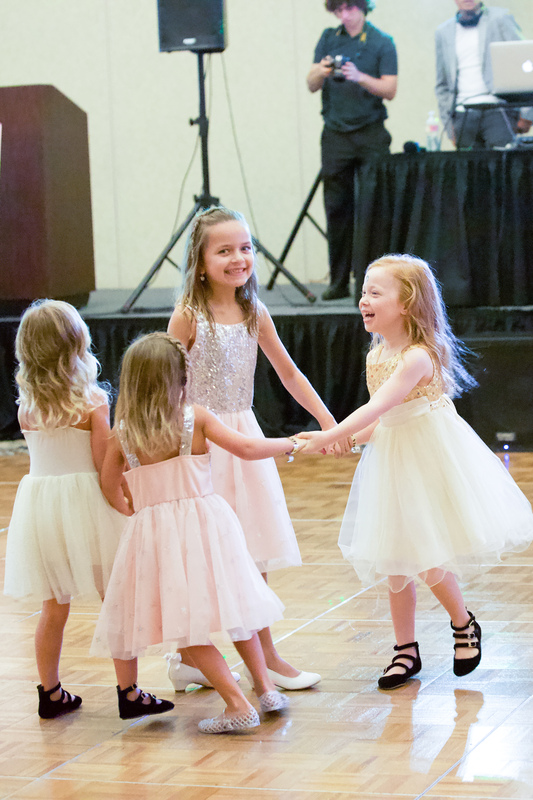 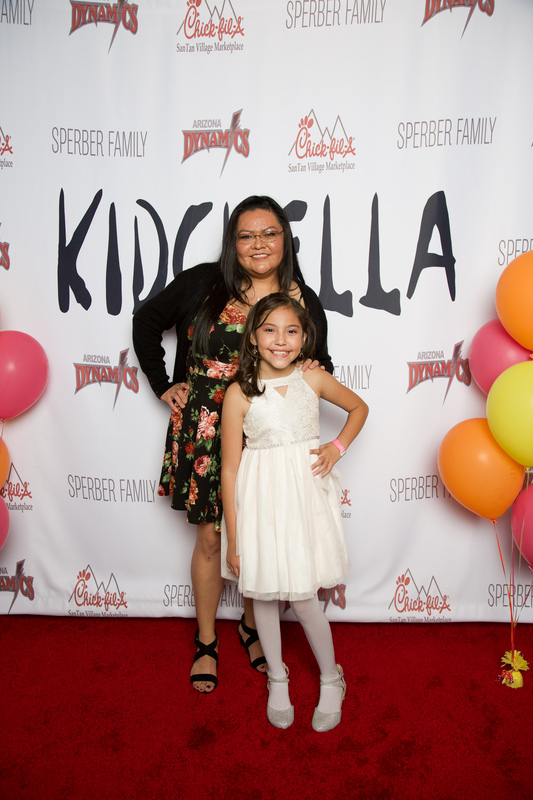 Join us for a night all about Kids, Music, Dancing, Family & Fun – KIDCHELLA! 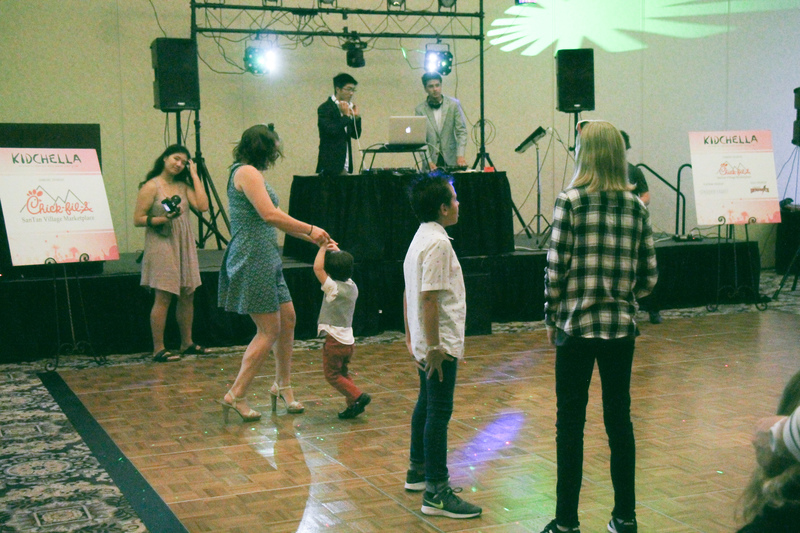 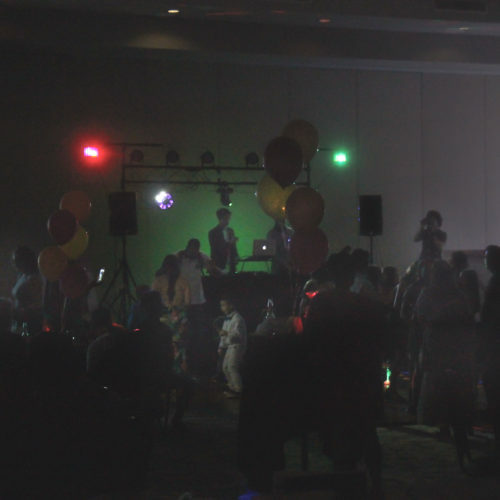 Dance your heart out from 6:30-10pm with DJ FLO. 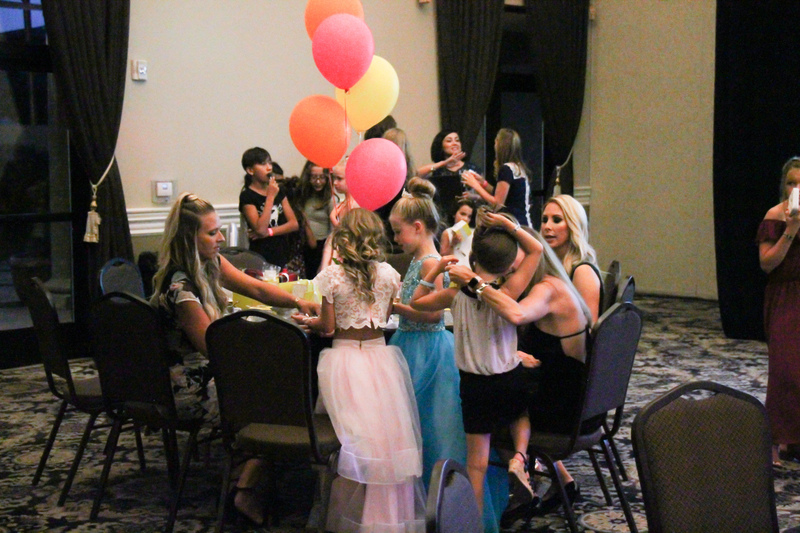 Dessert & Sundae bar included. 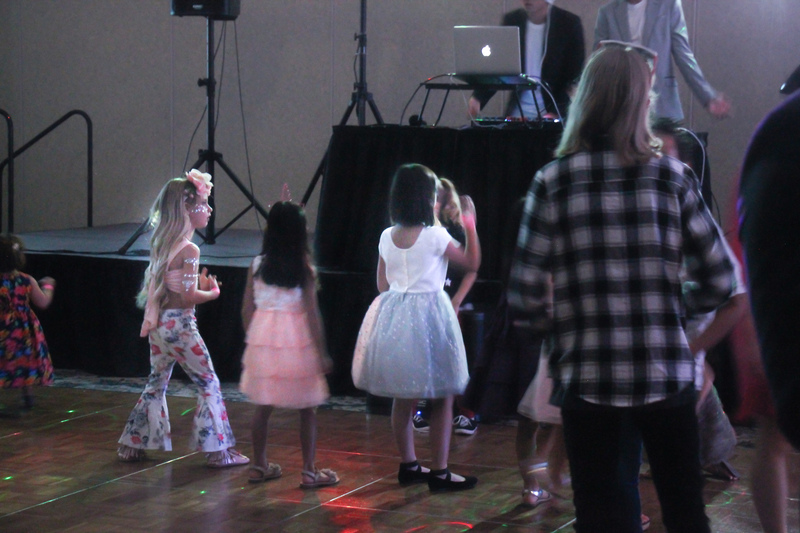 There will be a cash bar for the adults. 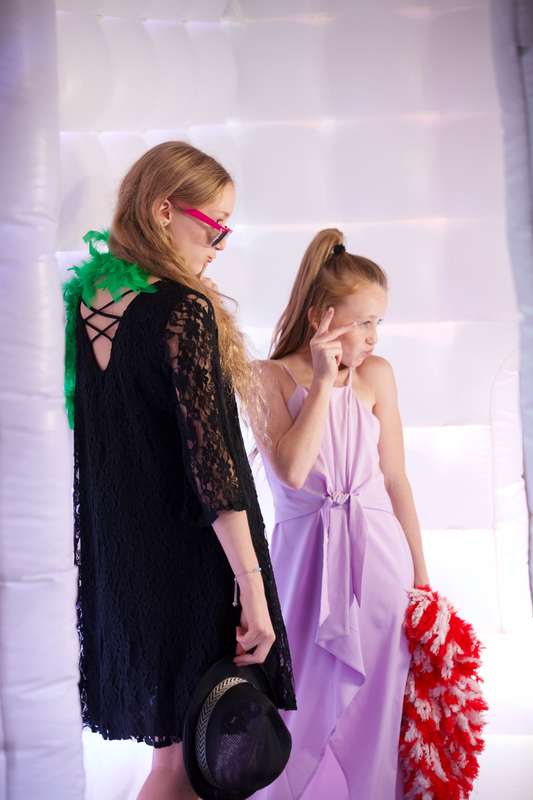 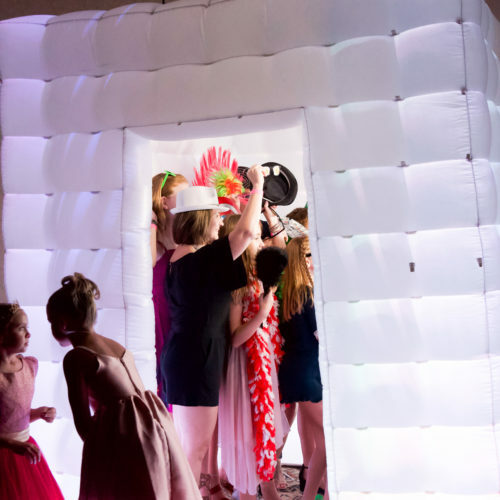 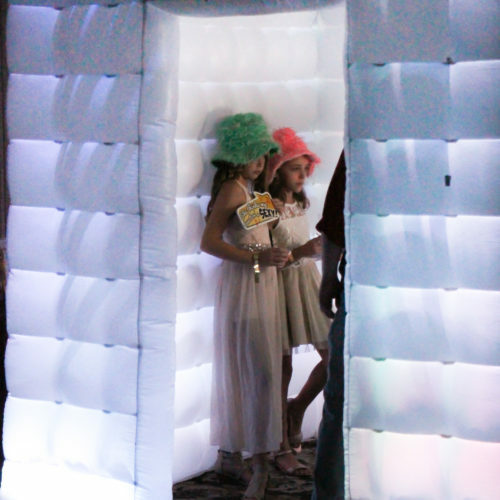 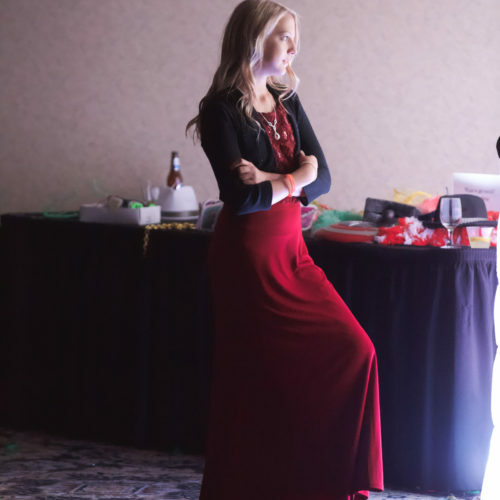 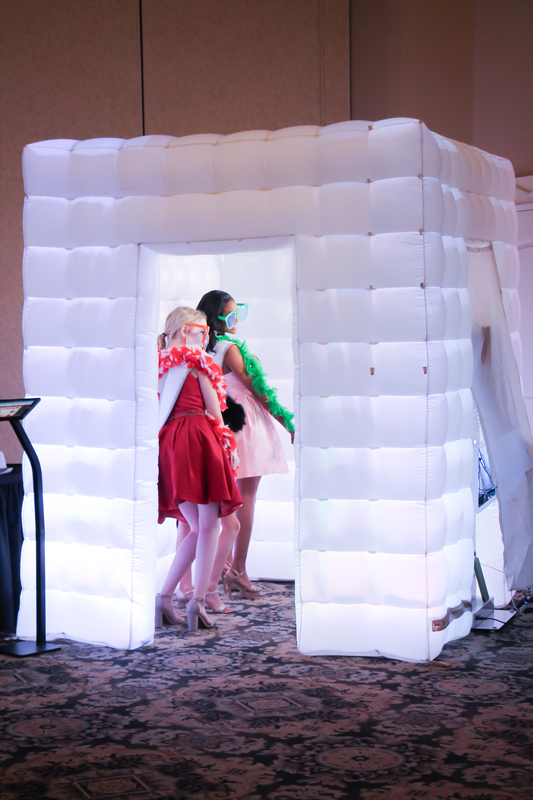 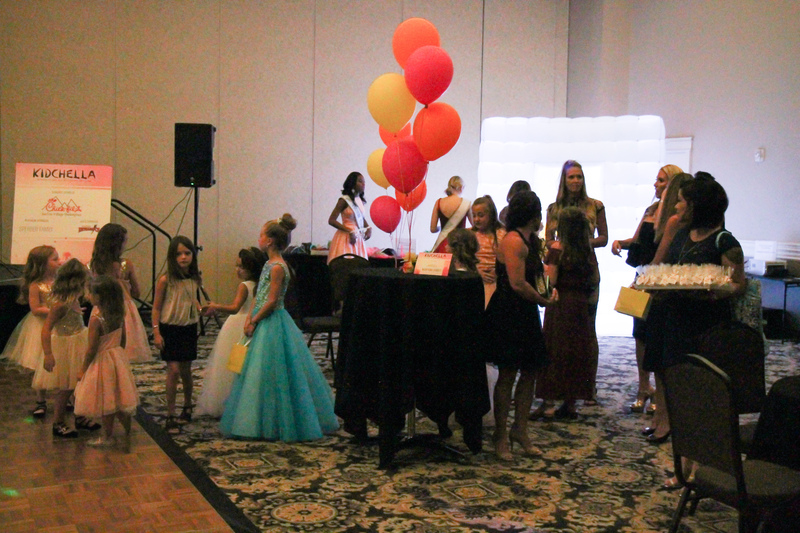 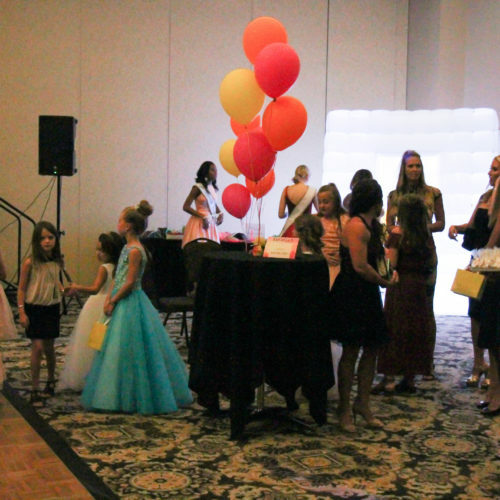 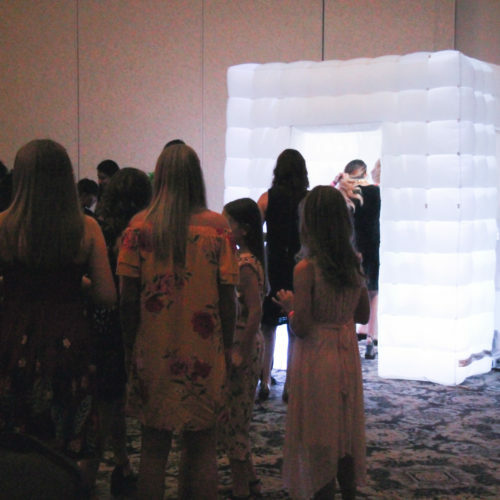 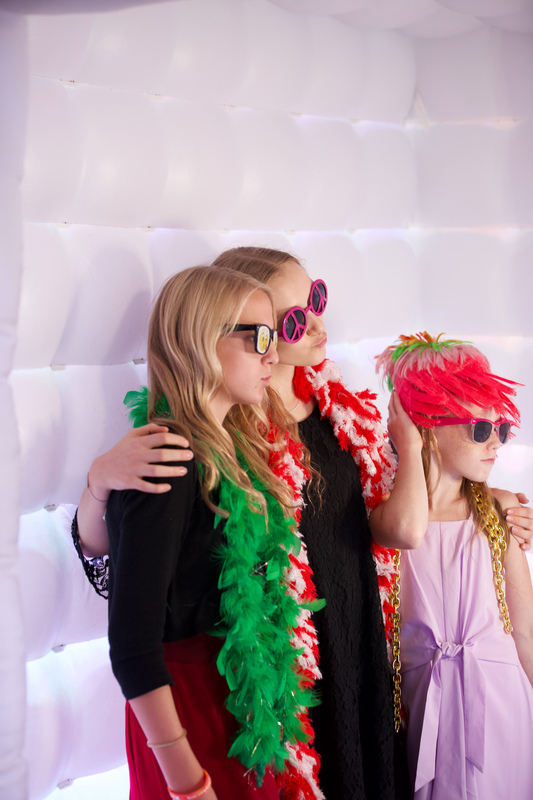 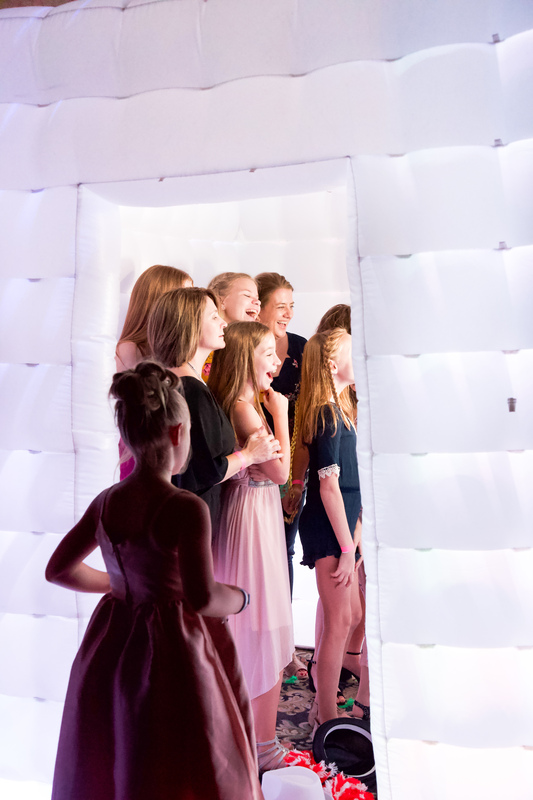 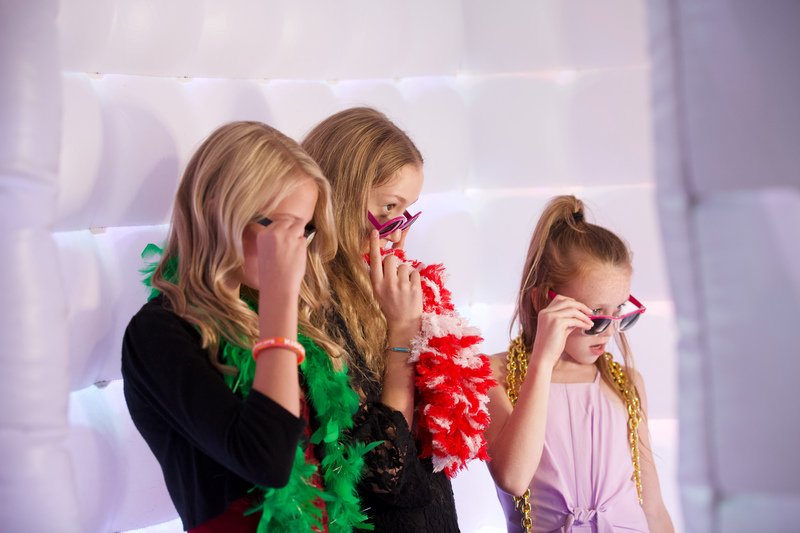 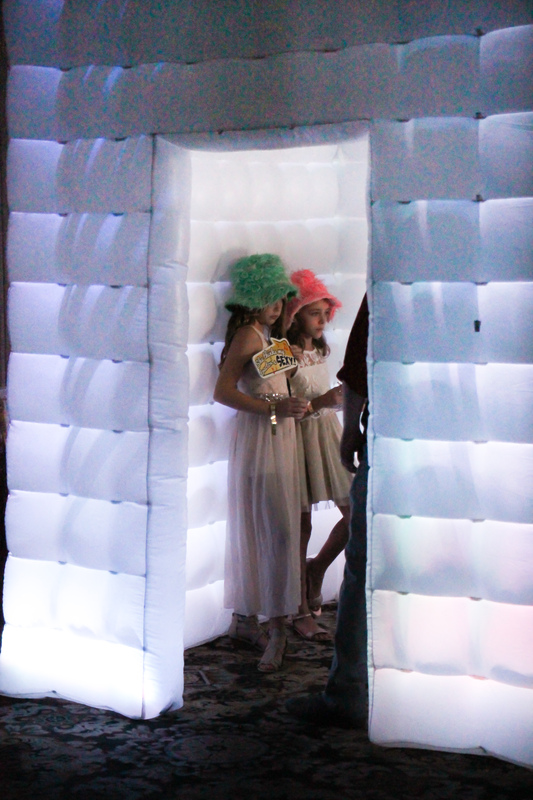 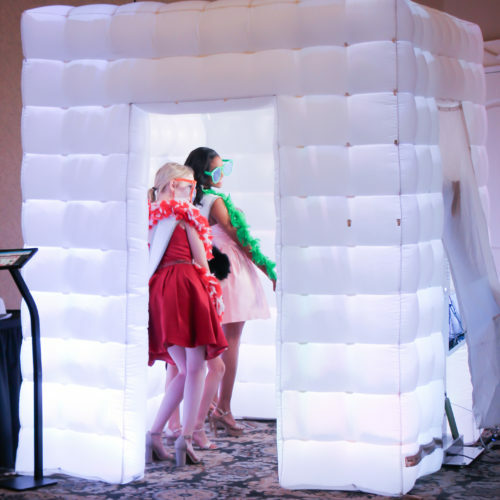 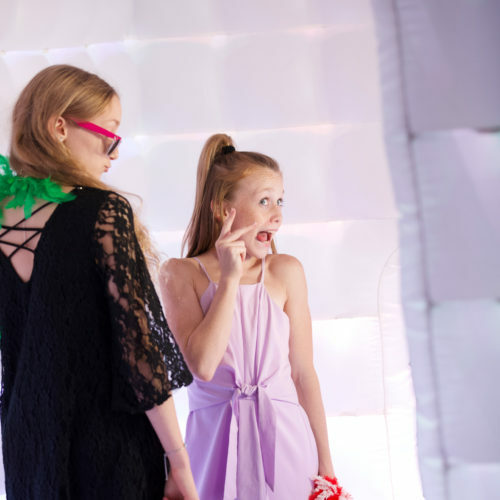 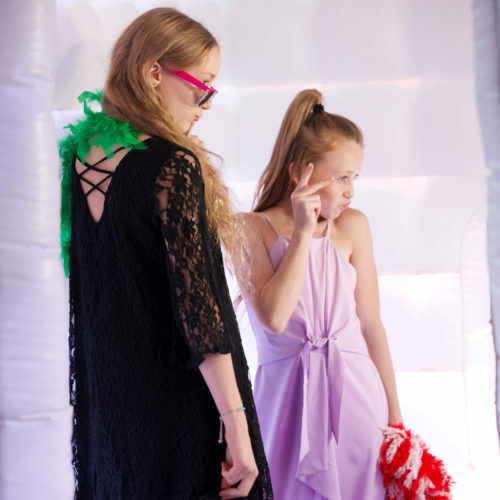 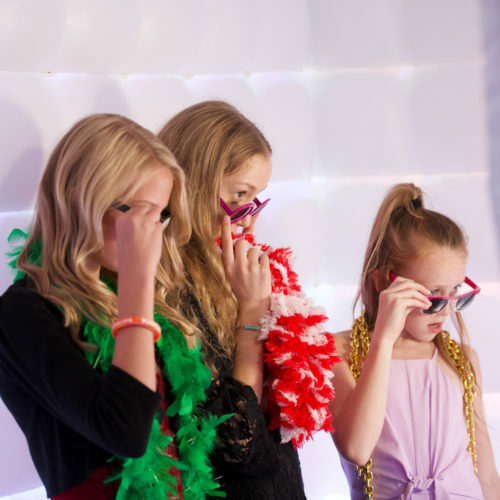 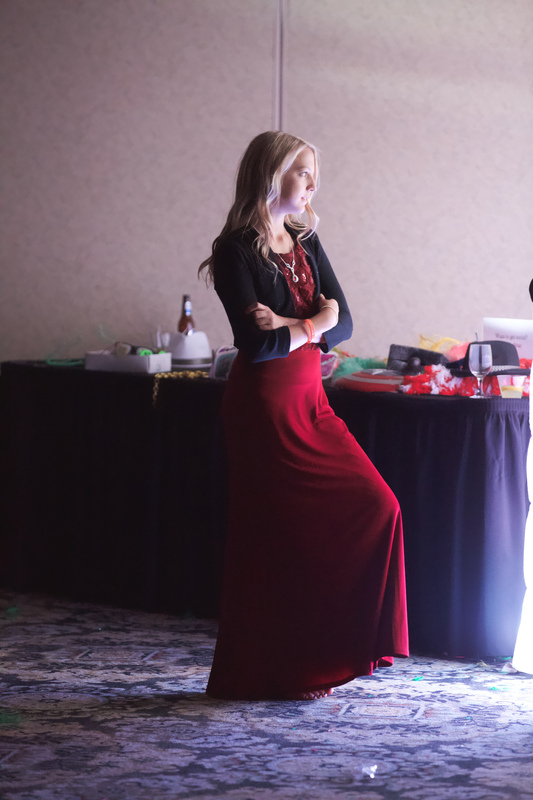 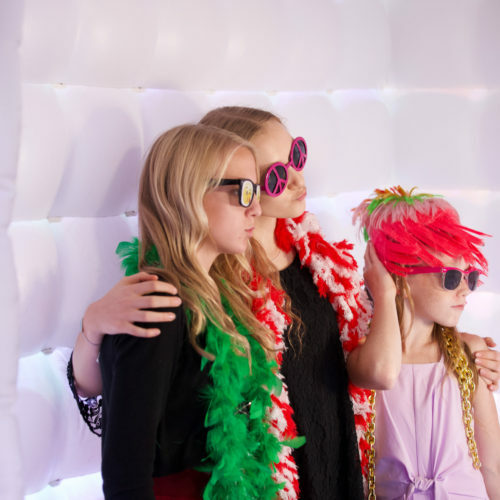 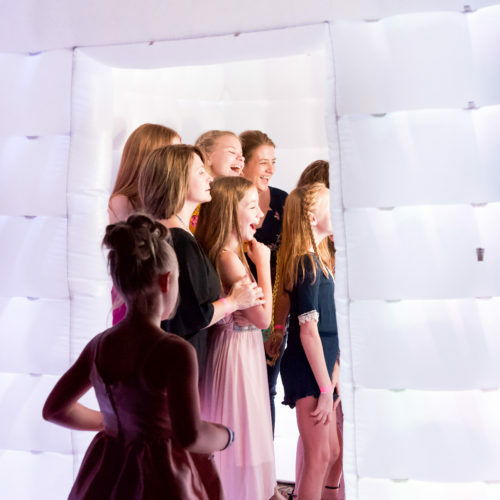 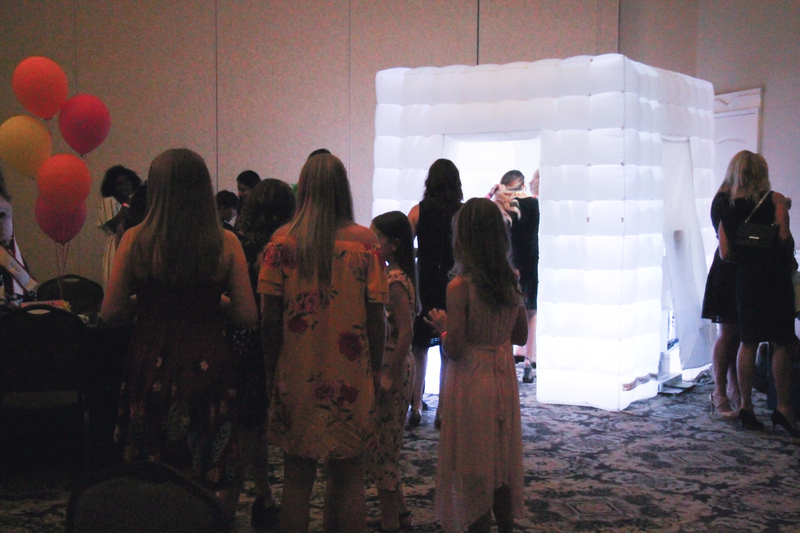 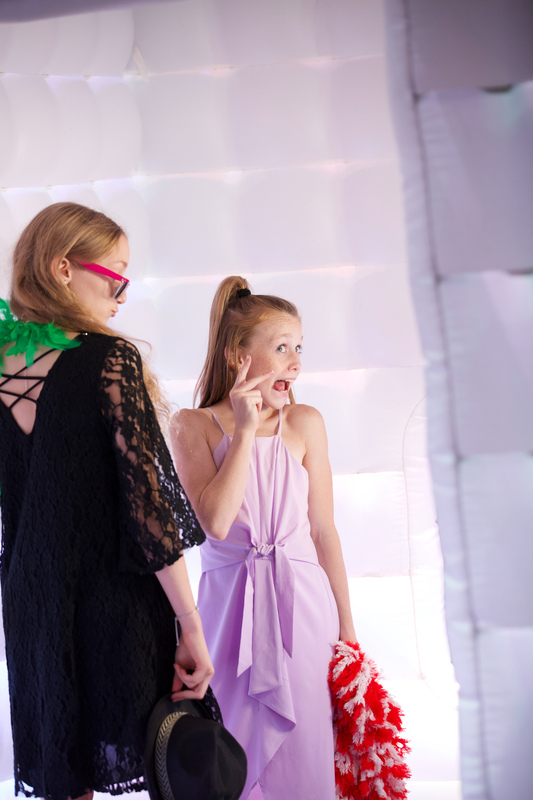 Be ready to strike a pose for our “Prom Styled” Photoshoot, as well as our sponsored fun photobooth. 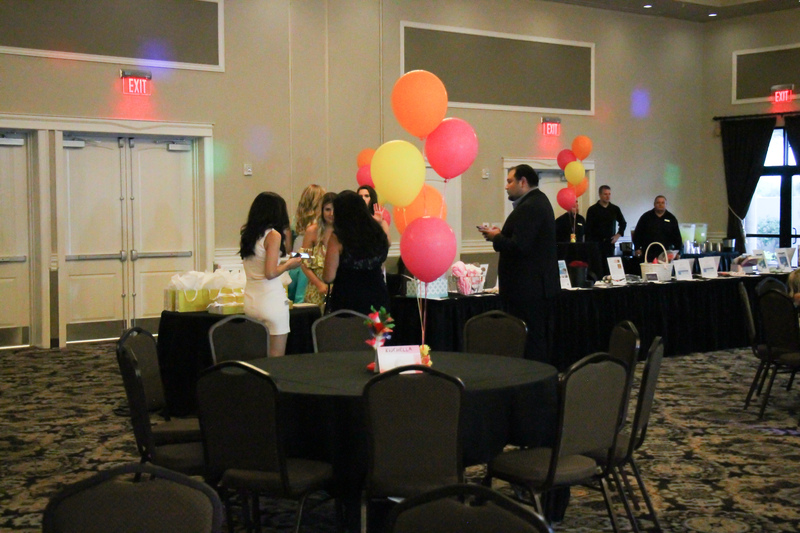 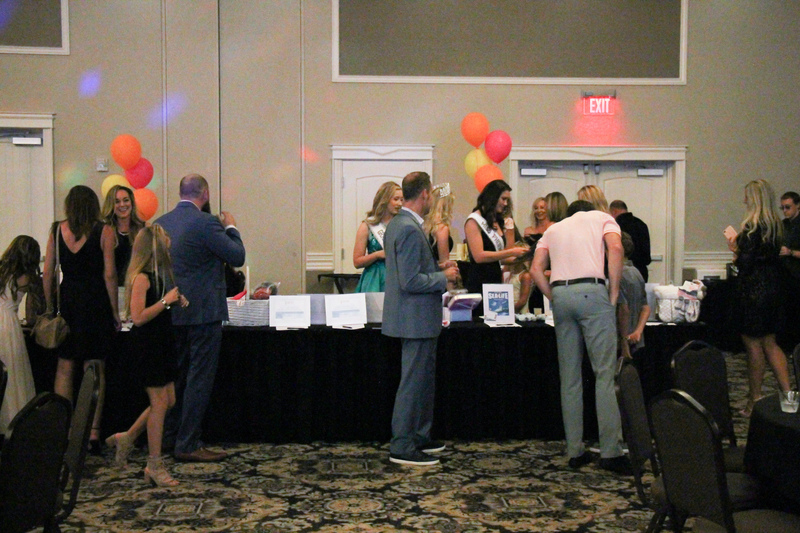 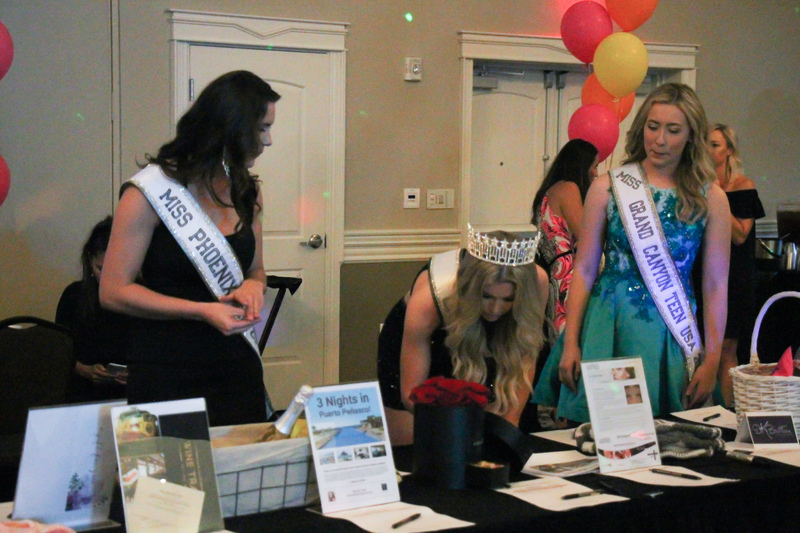 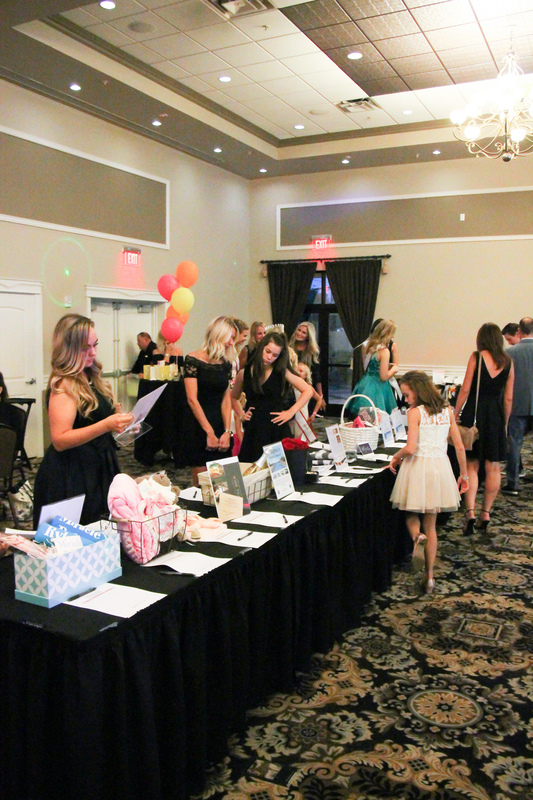 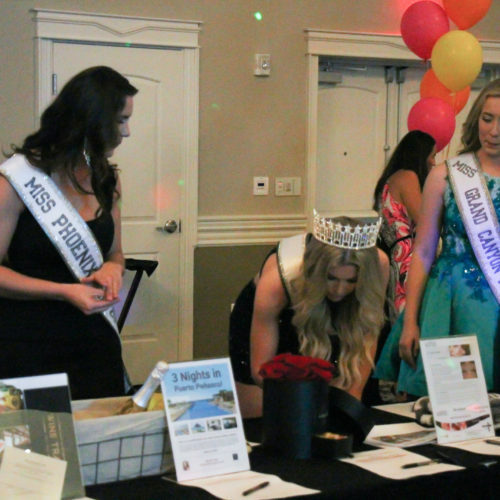 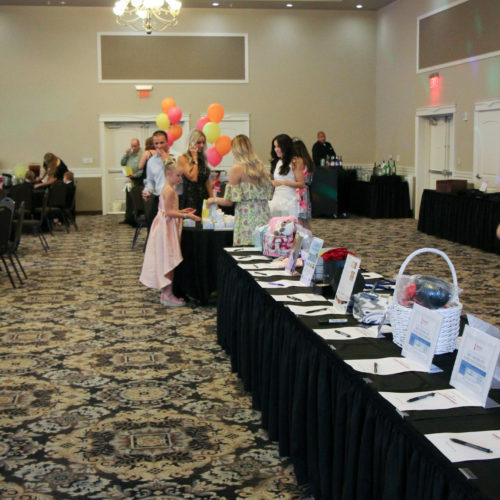 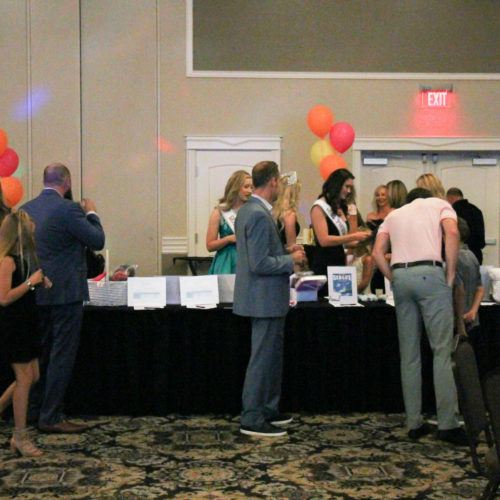 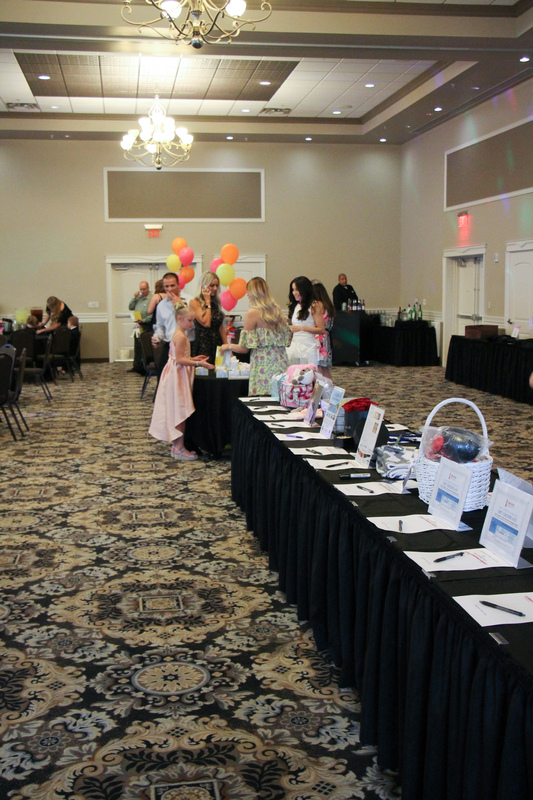 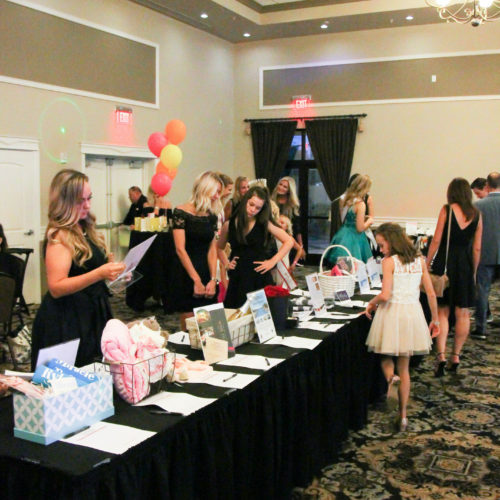 Silent auction and raffles will be available throughout the evening. 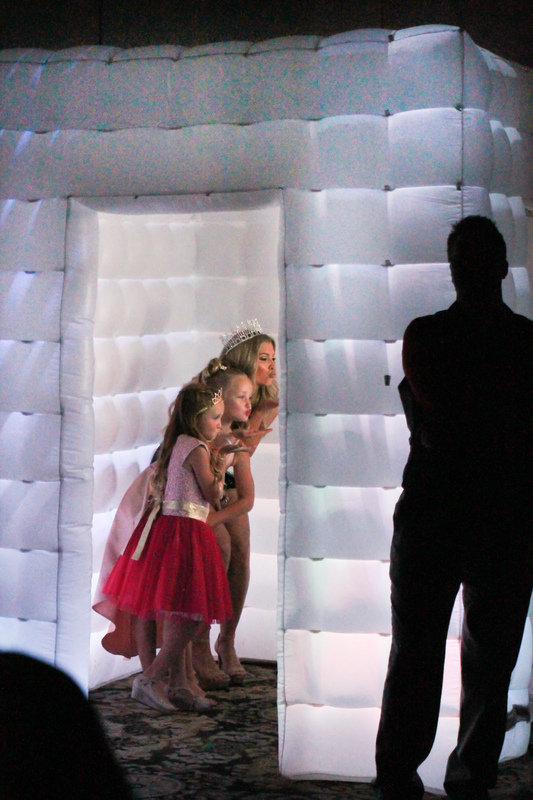 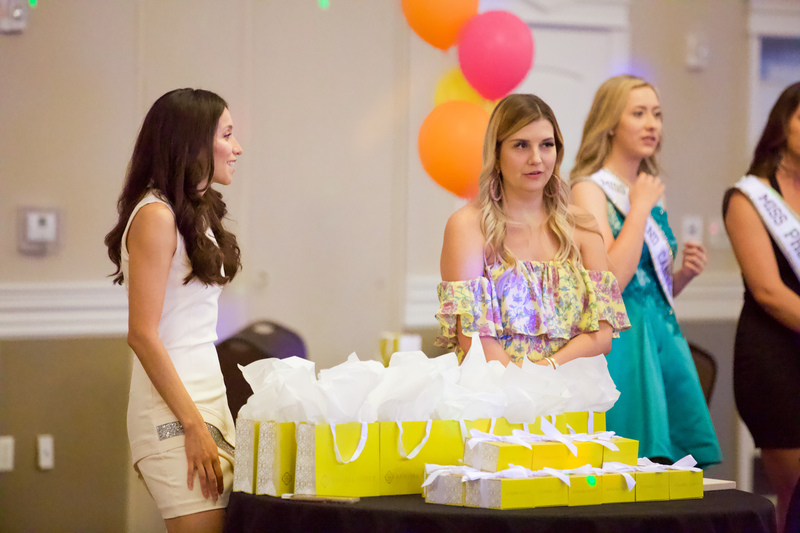 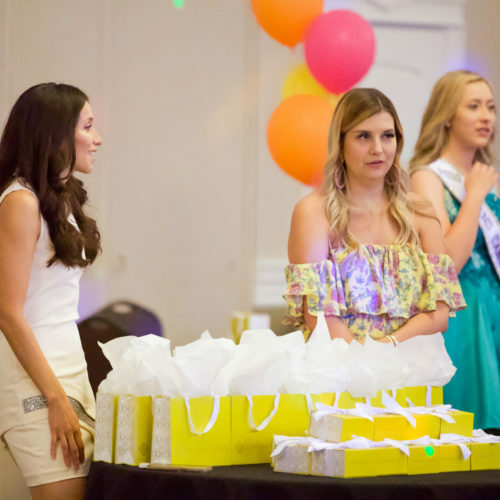 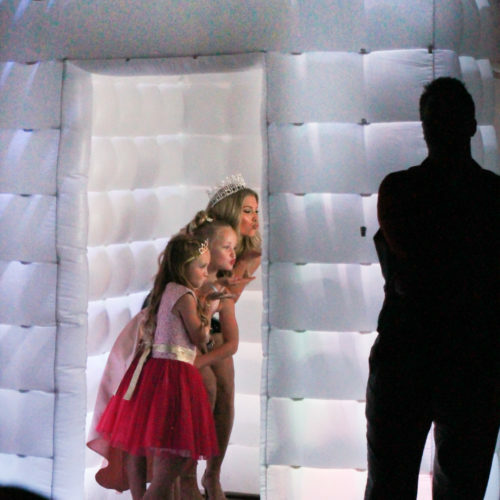 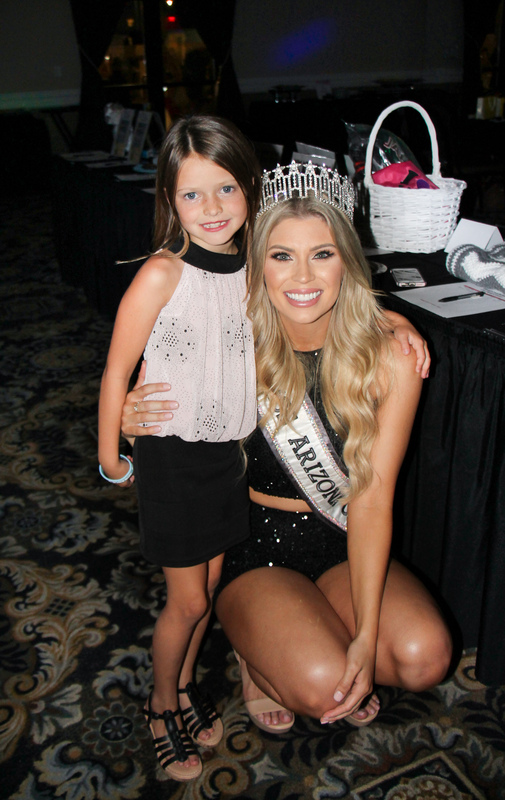 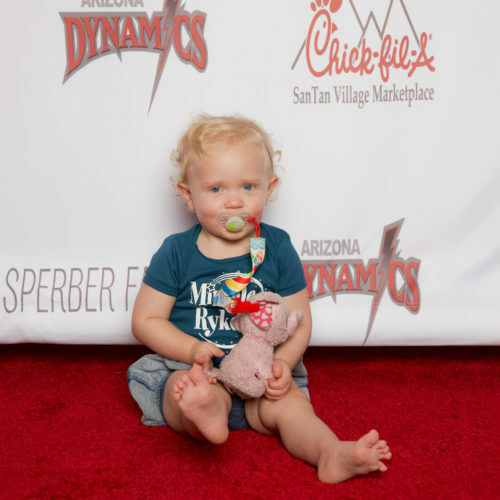 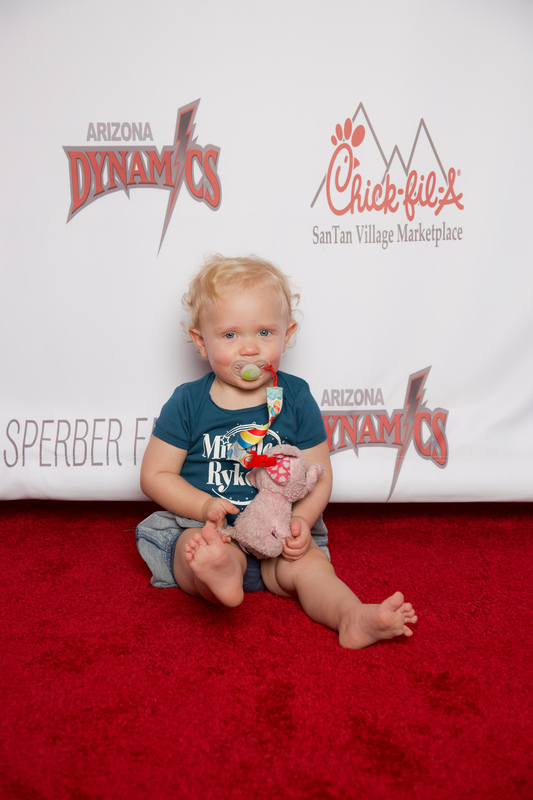 The one & only Miss Arizona will be making an appearance for a meet & greet with our VIP ticket holders! 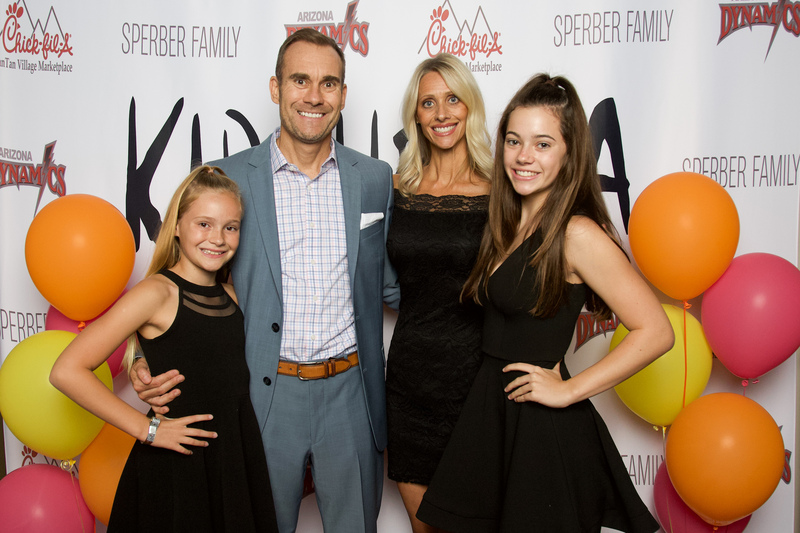 It’s going to be a night to remember for the entire Family! 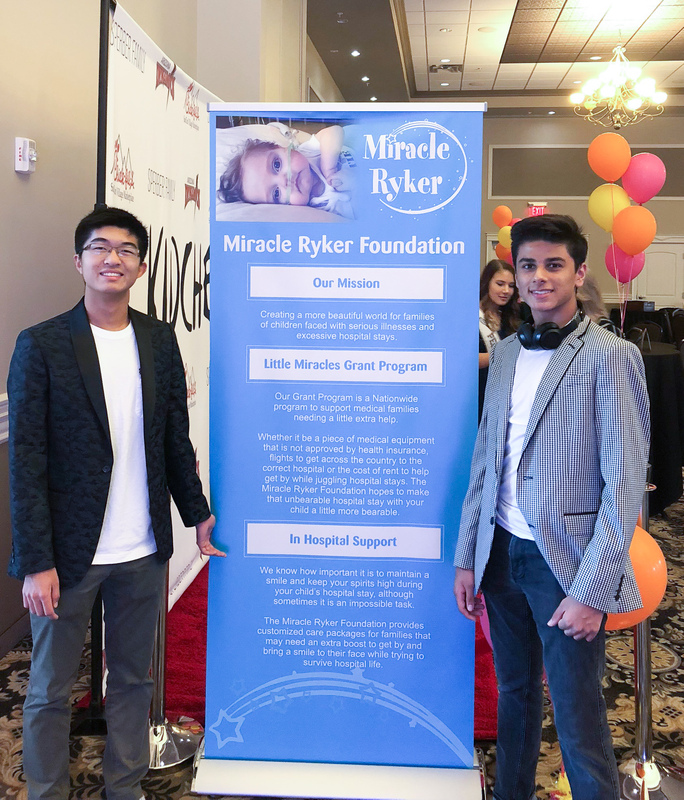 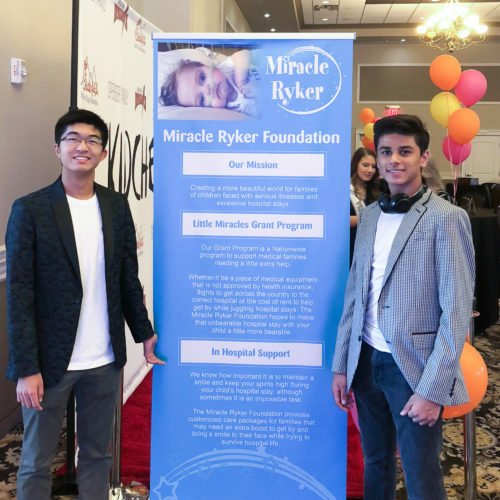 All funds raised will benefit the Miracle Ryker Foundation. 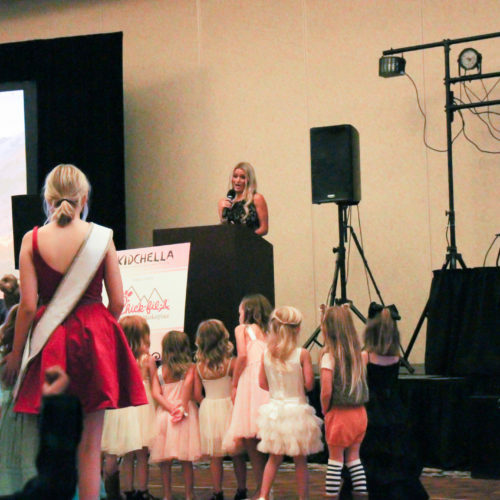 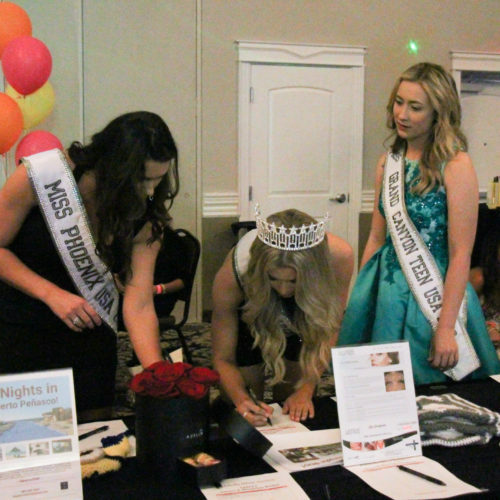 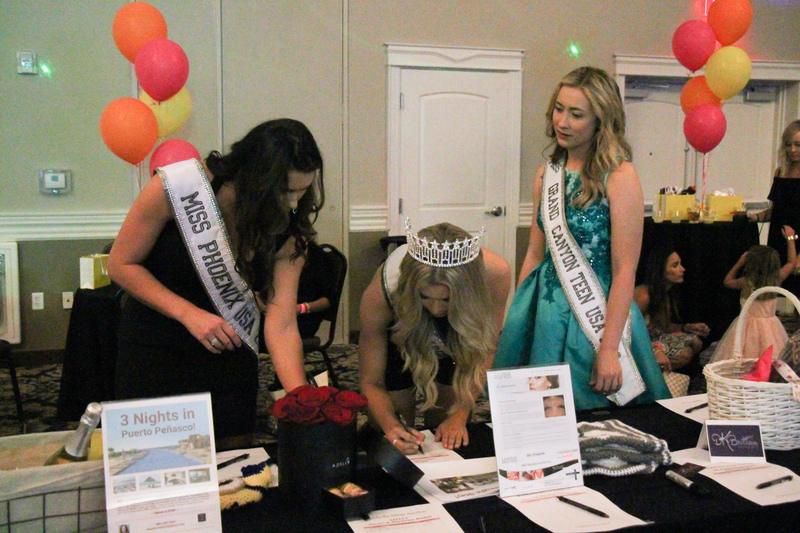 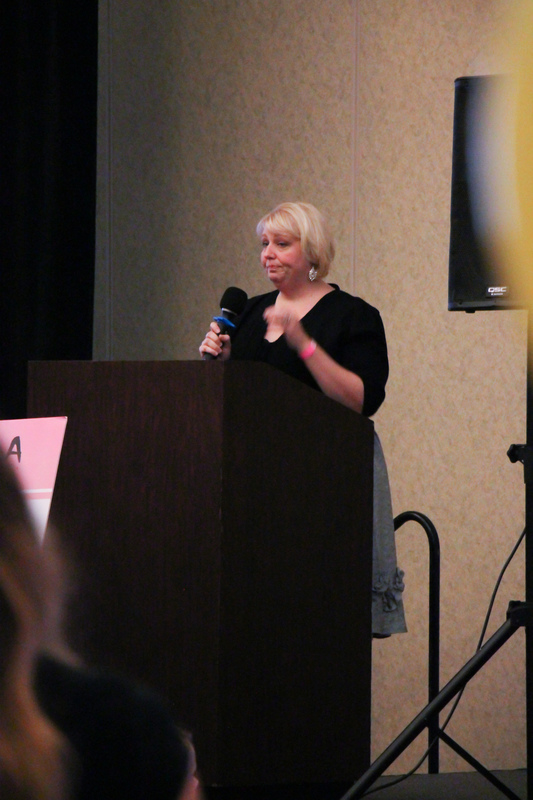 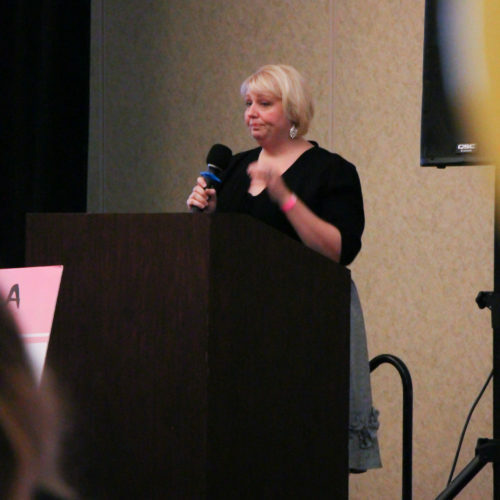 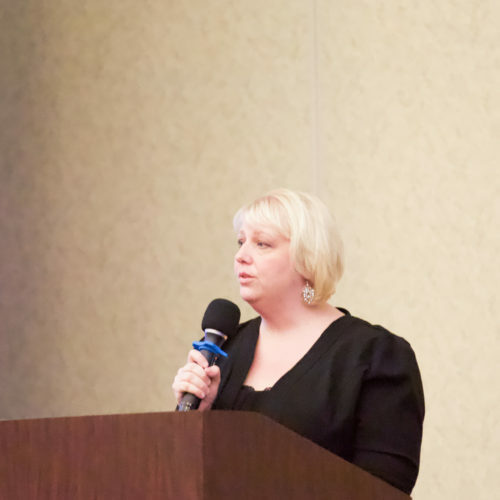 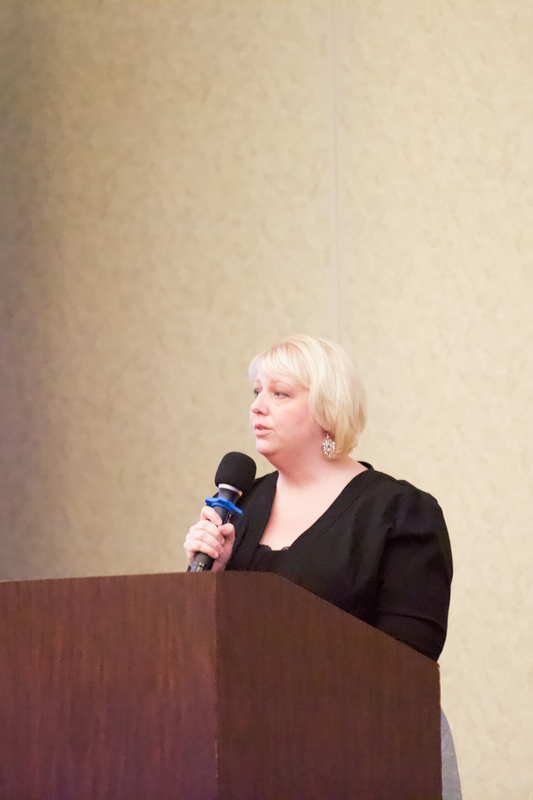 A charity that supports families with children faced with life threatening illnesses and/or excessive hospital stays.